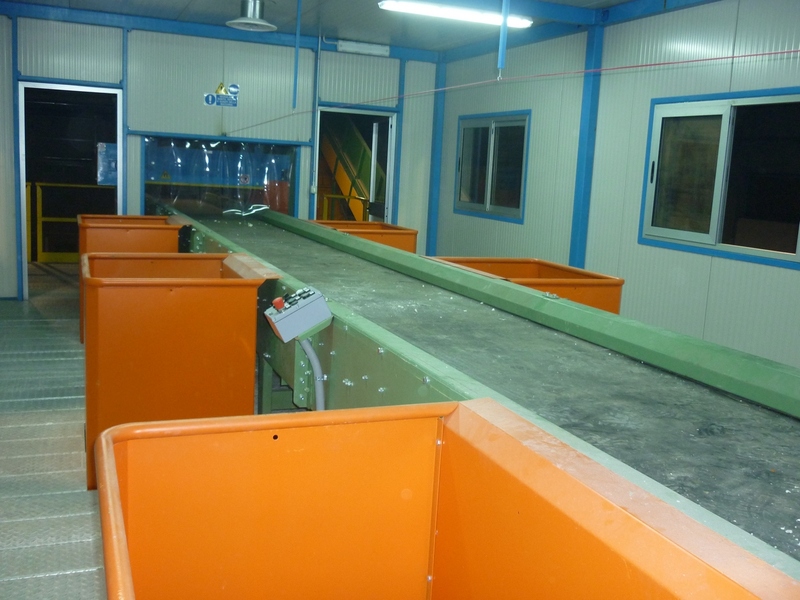 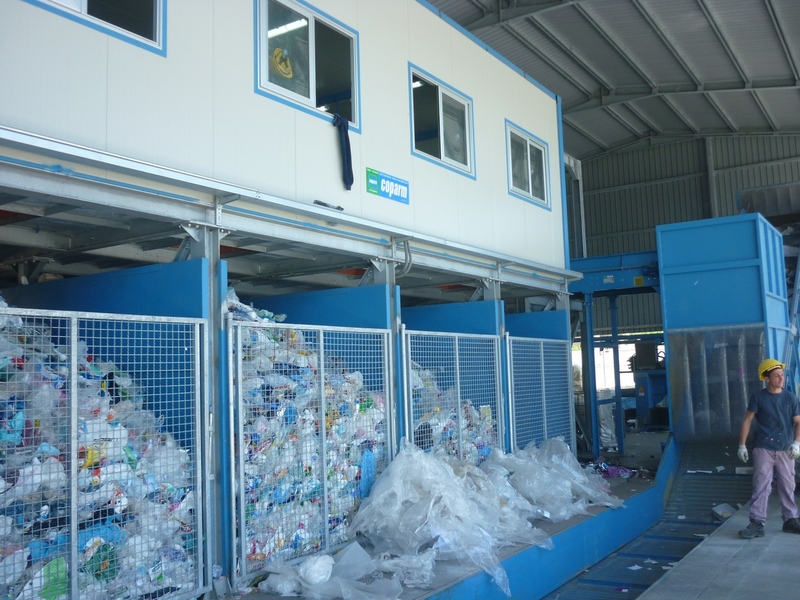 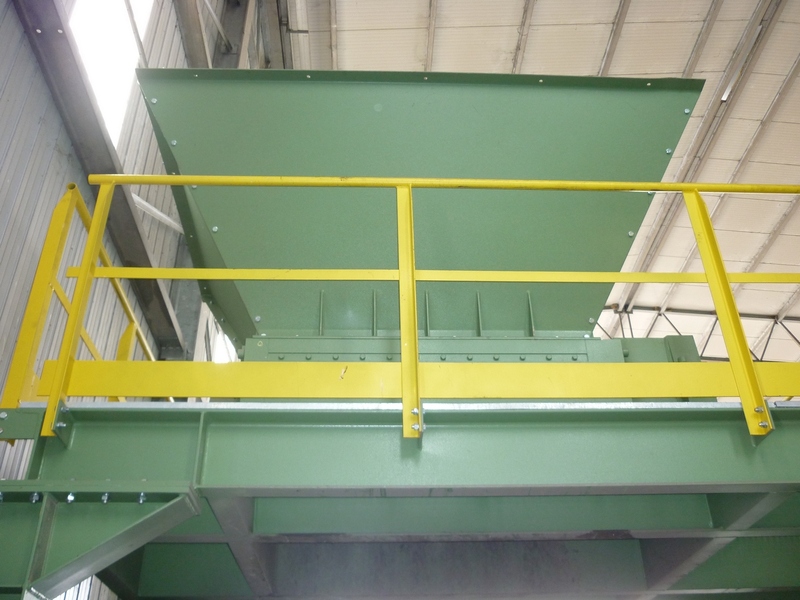 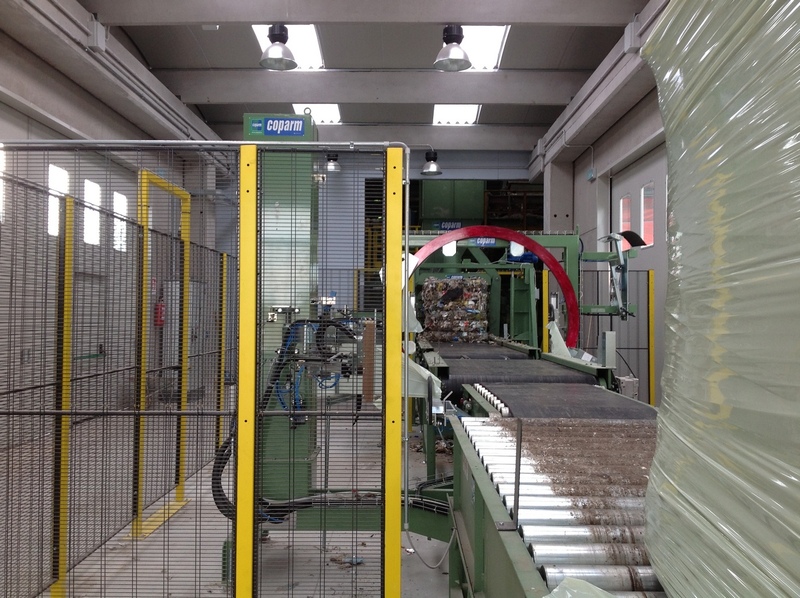 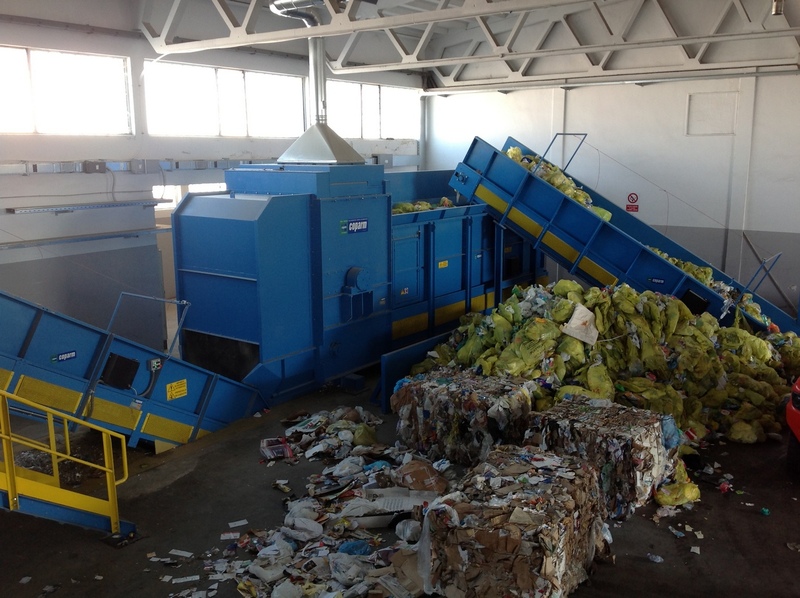 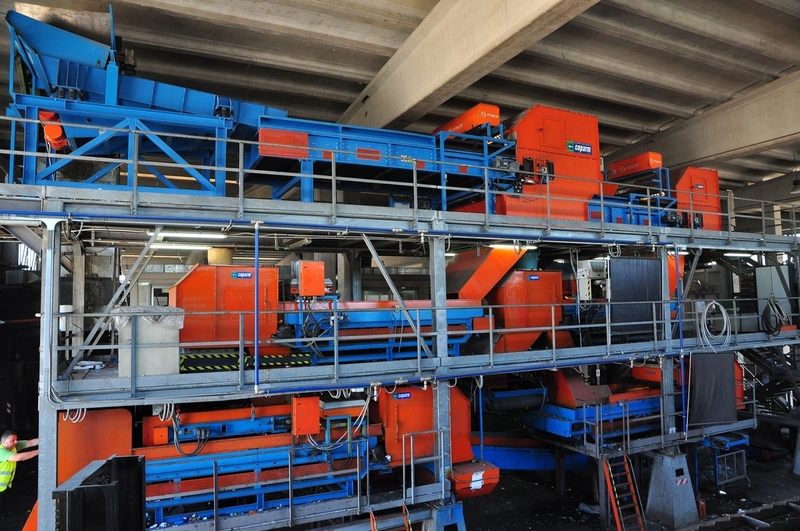 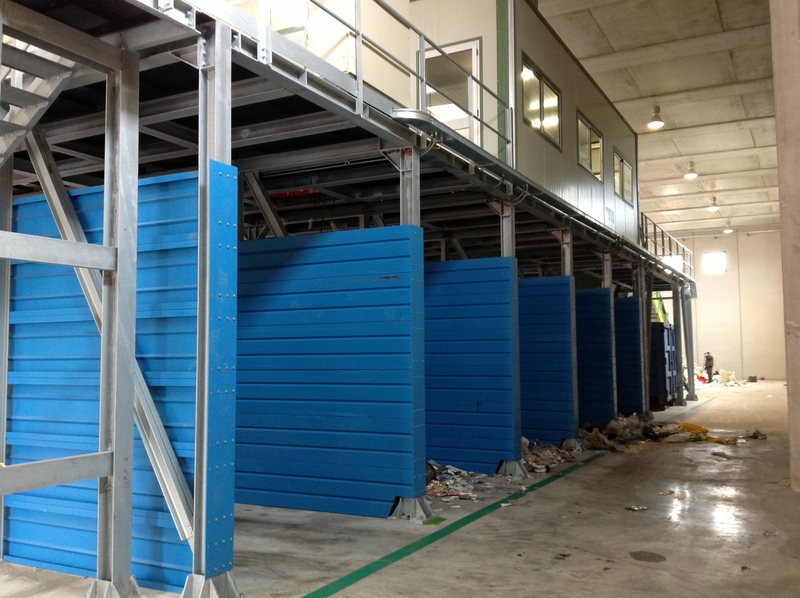 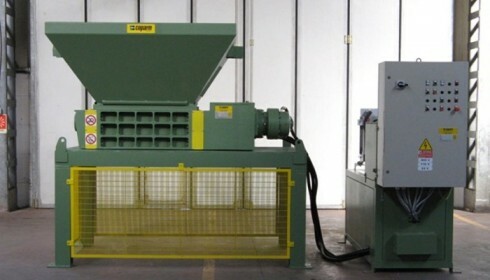 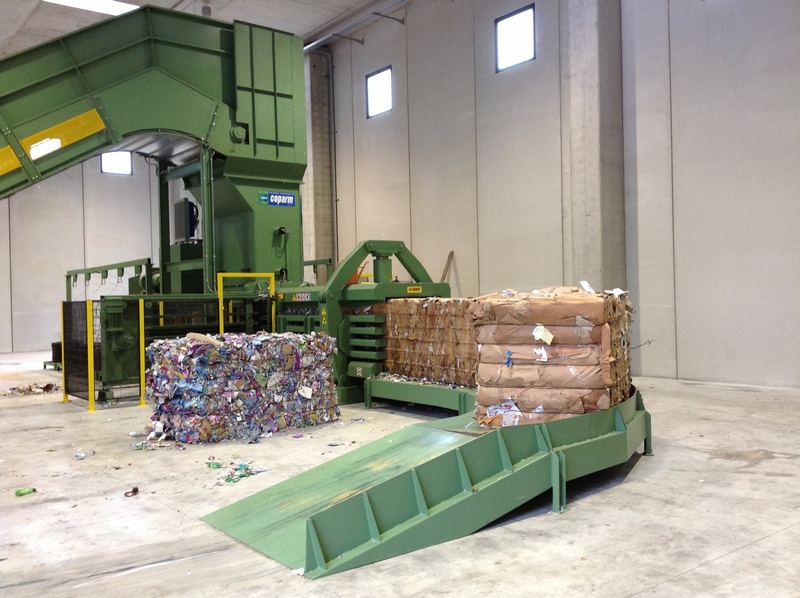 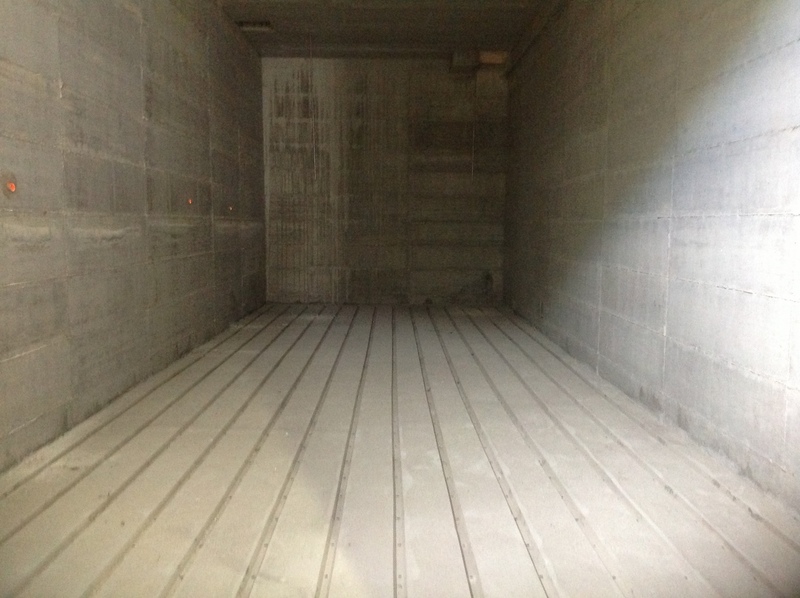 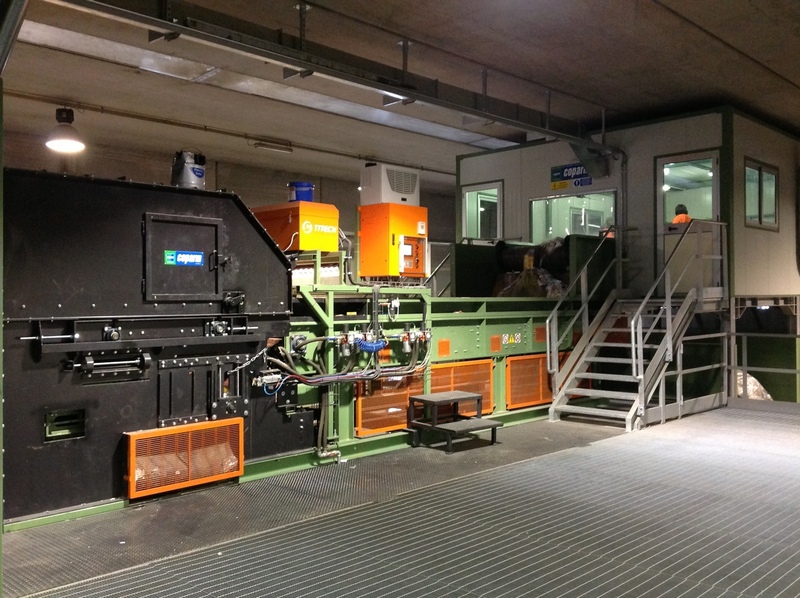 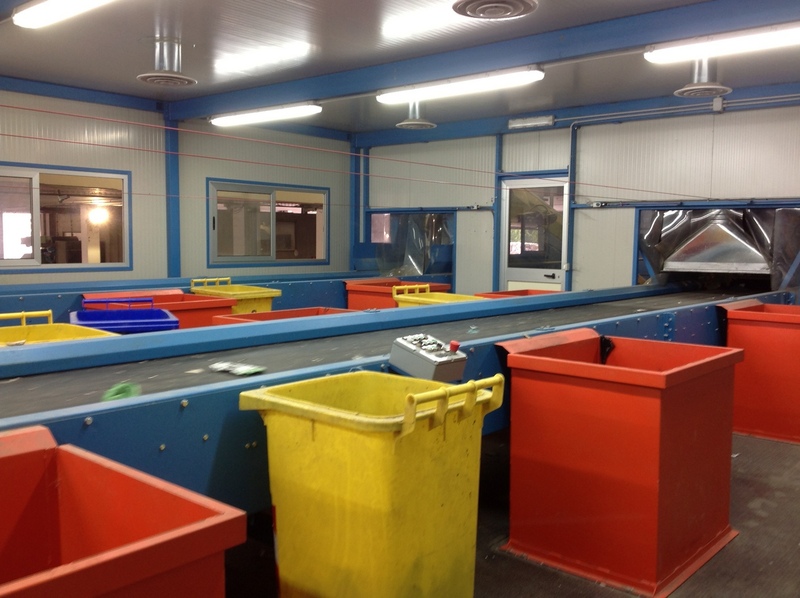 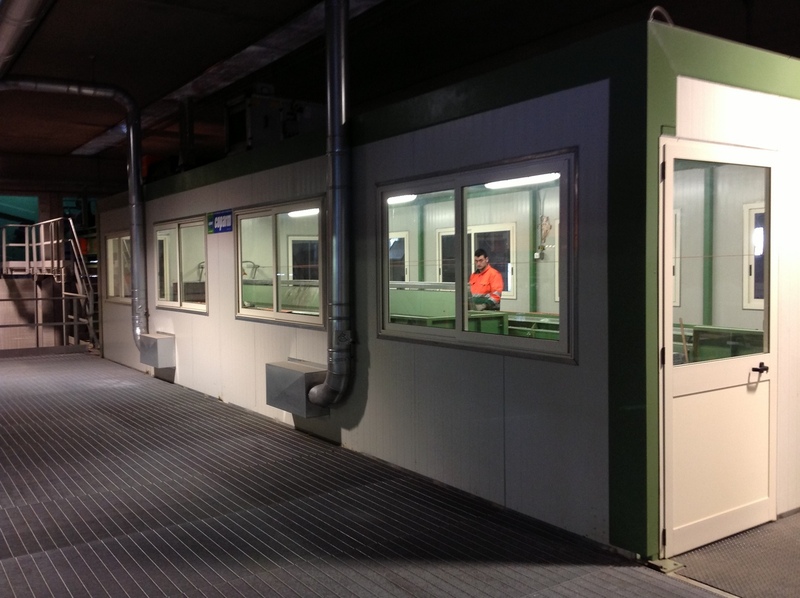 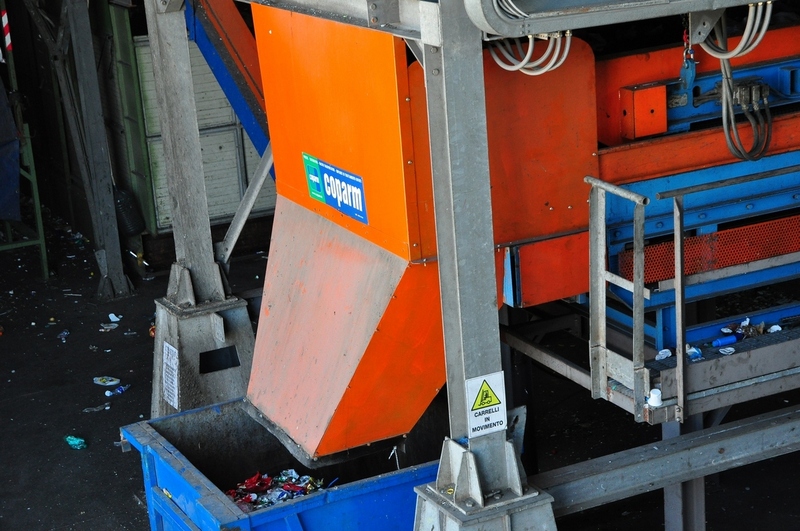 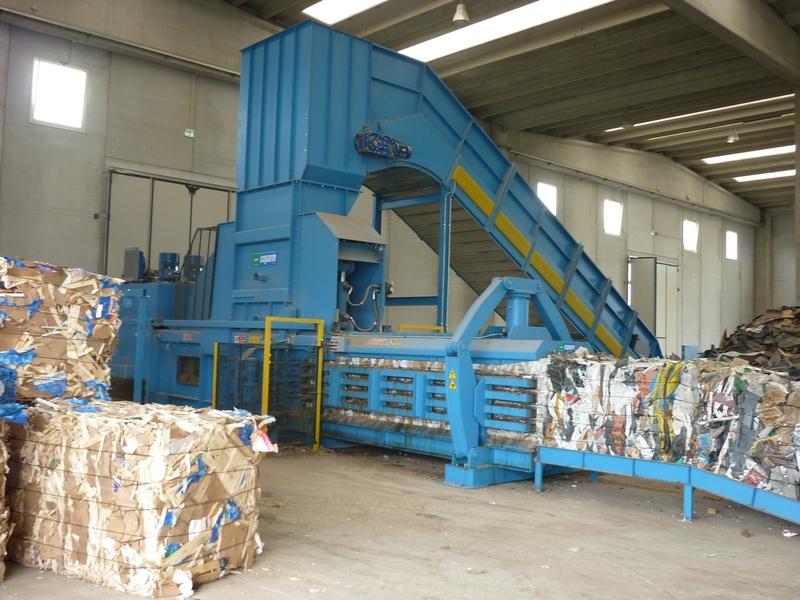 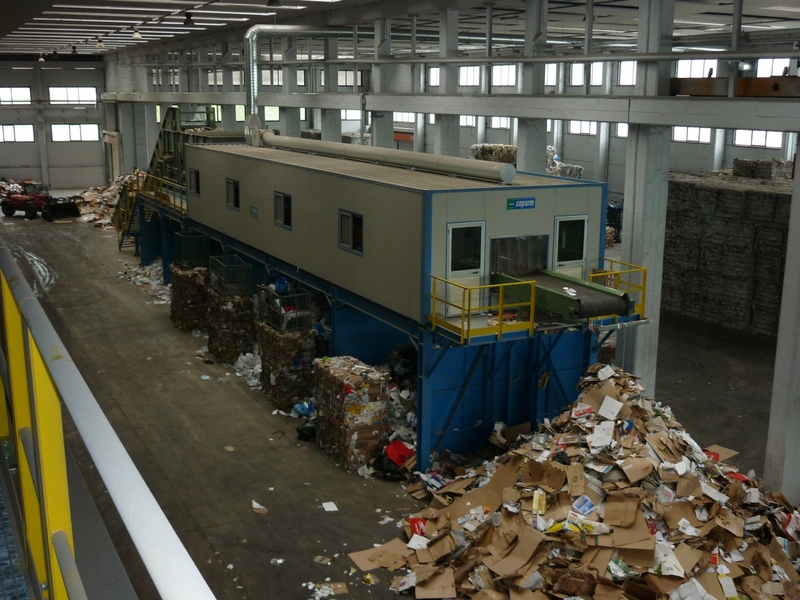 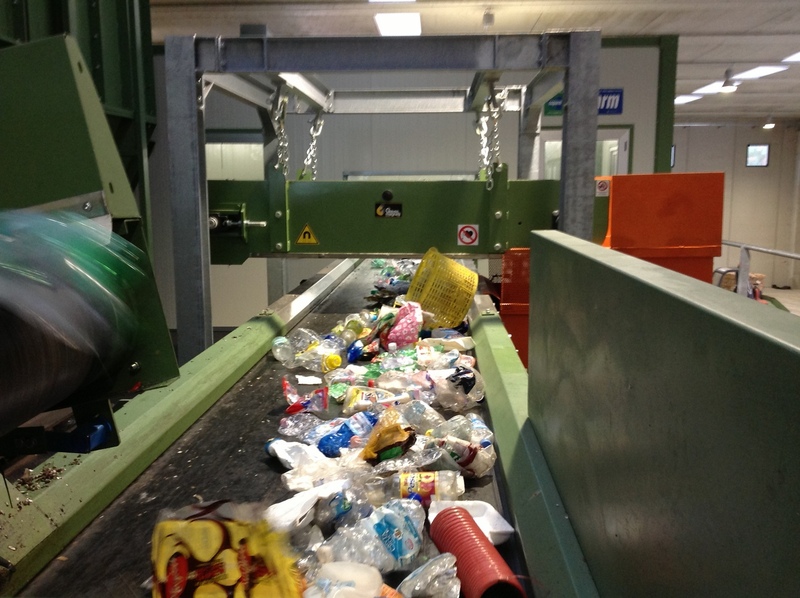 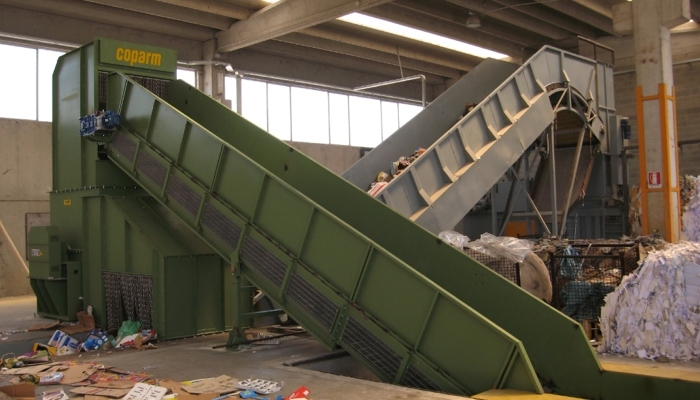 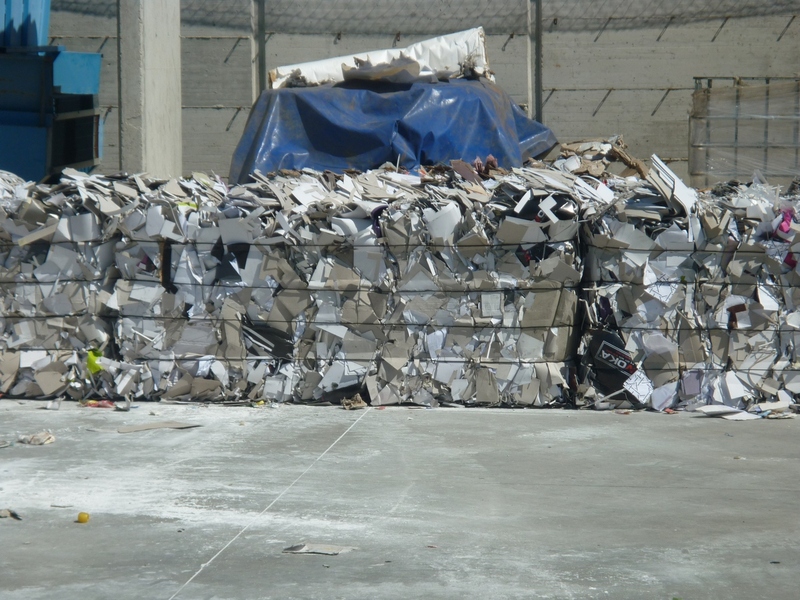 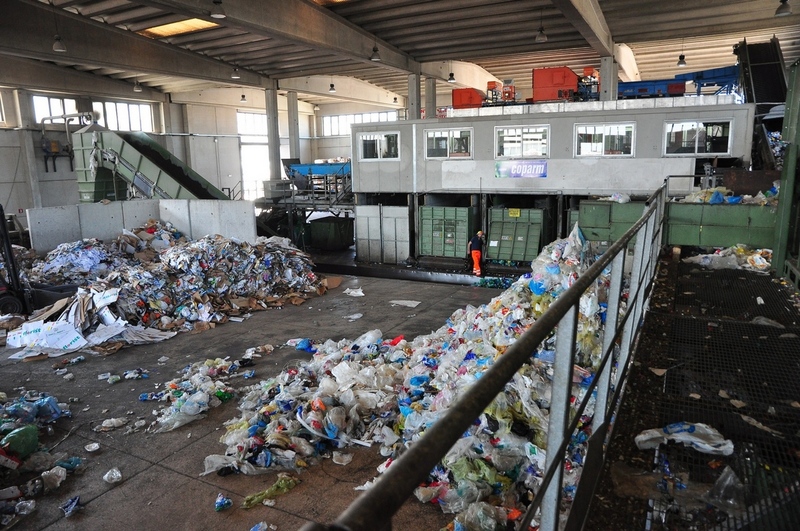 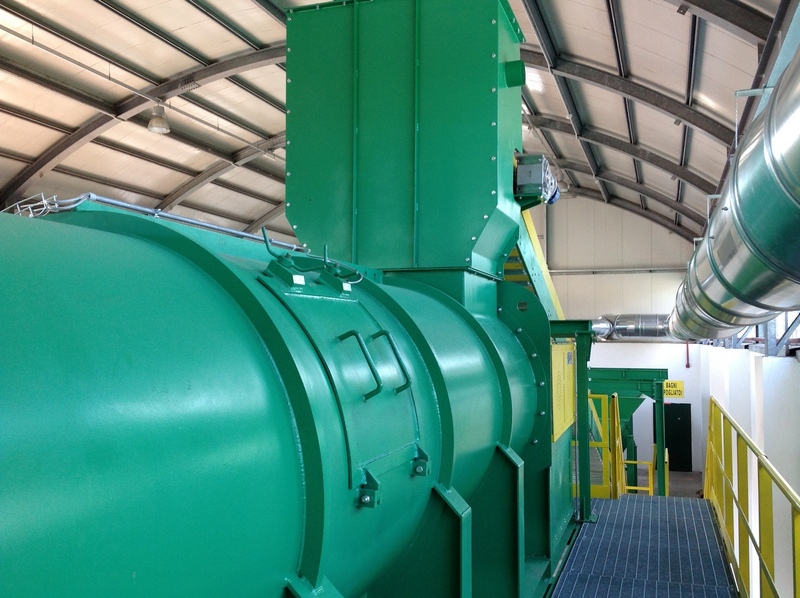 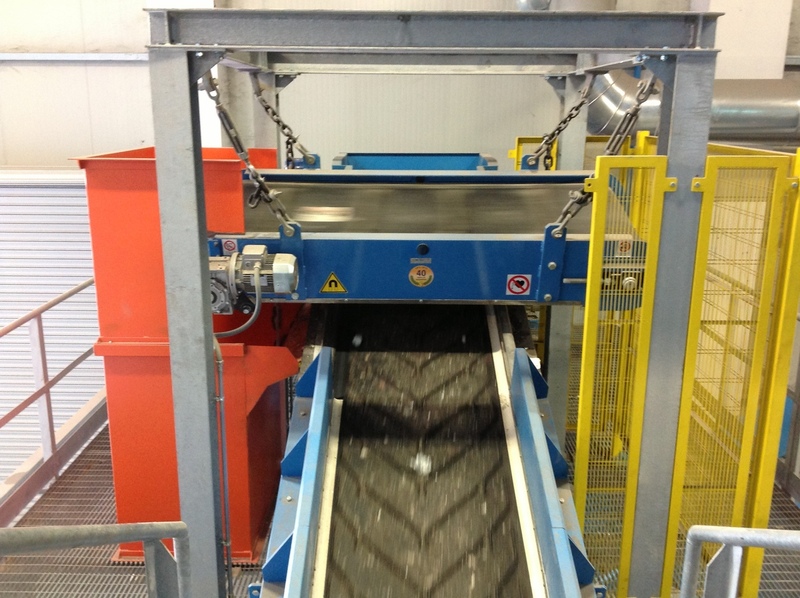 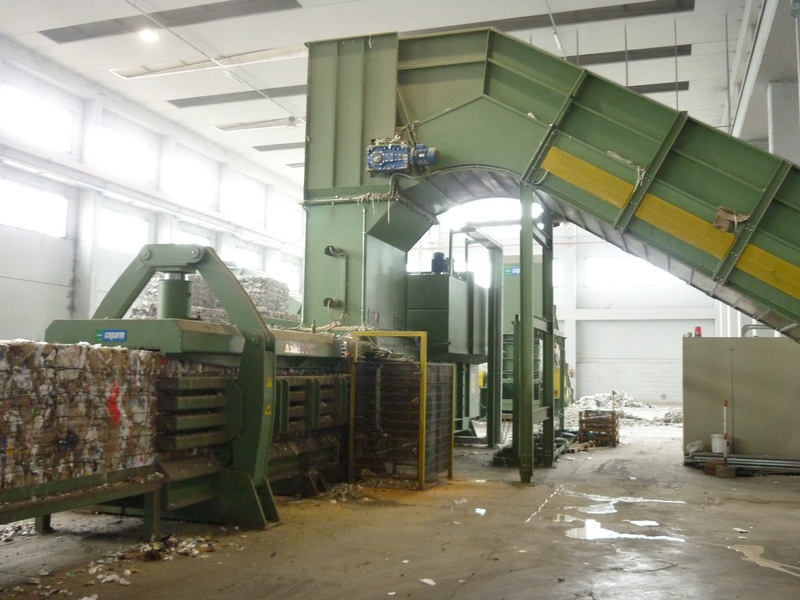 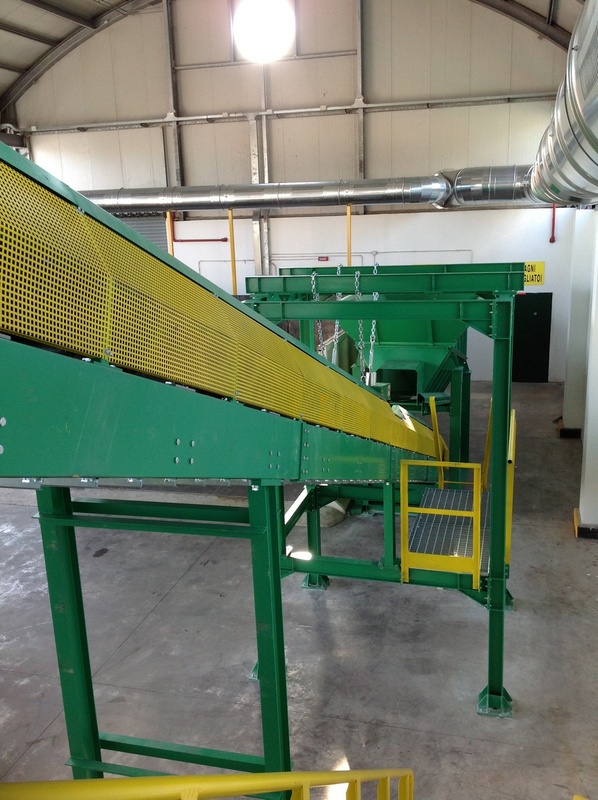 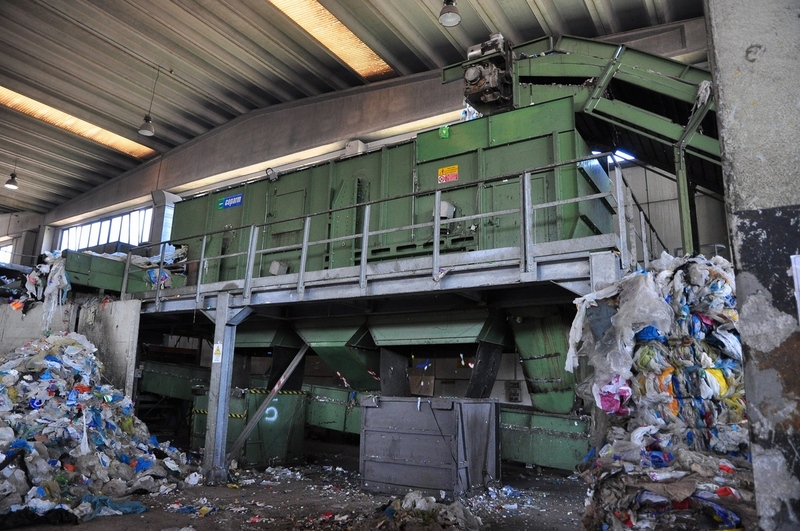 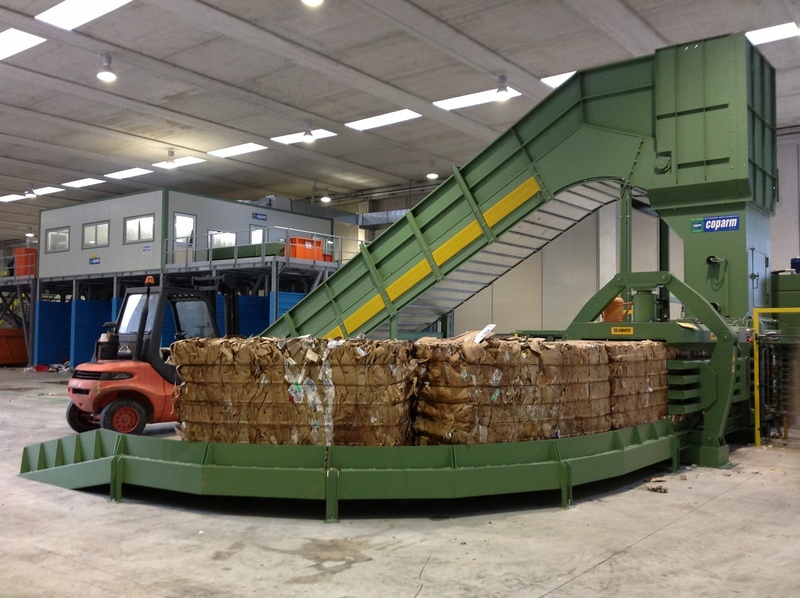 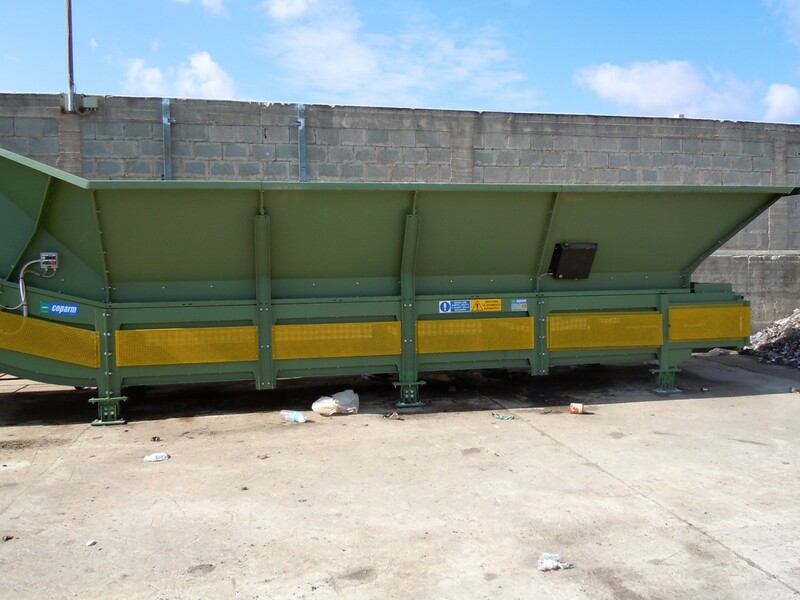 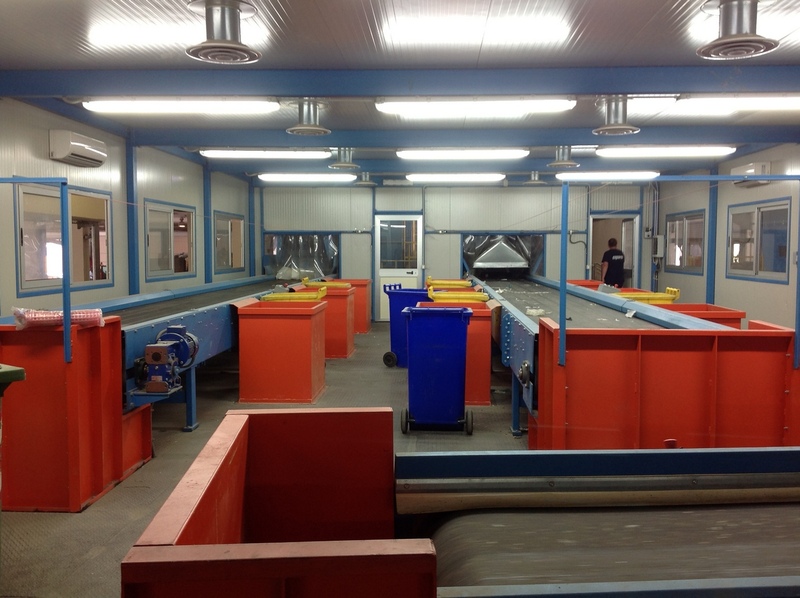 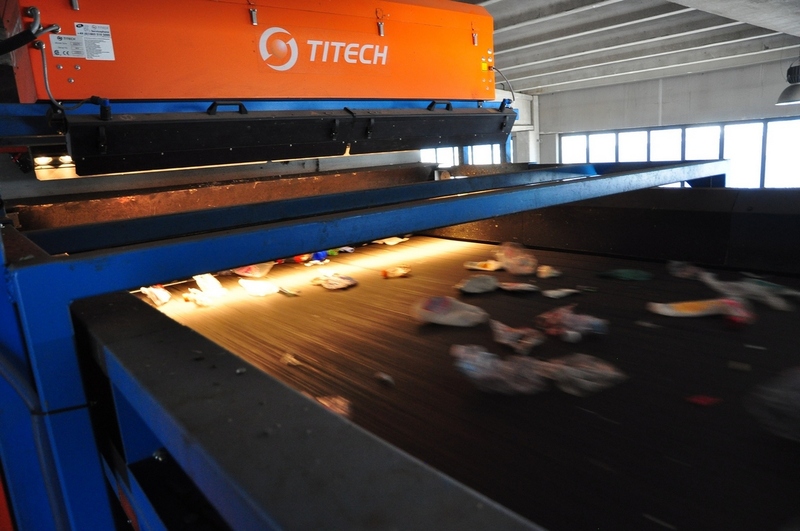 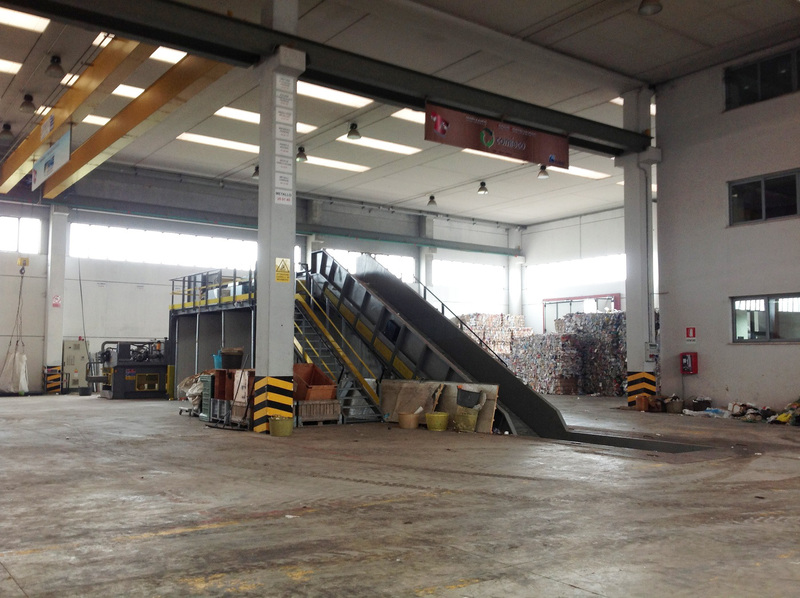 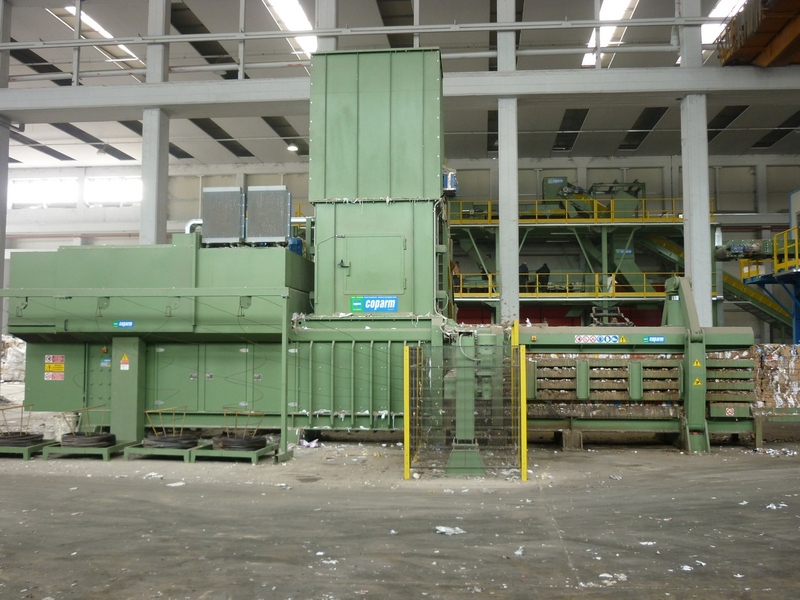 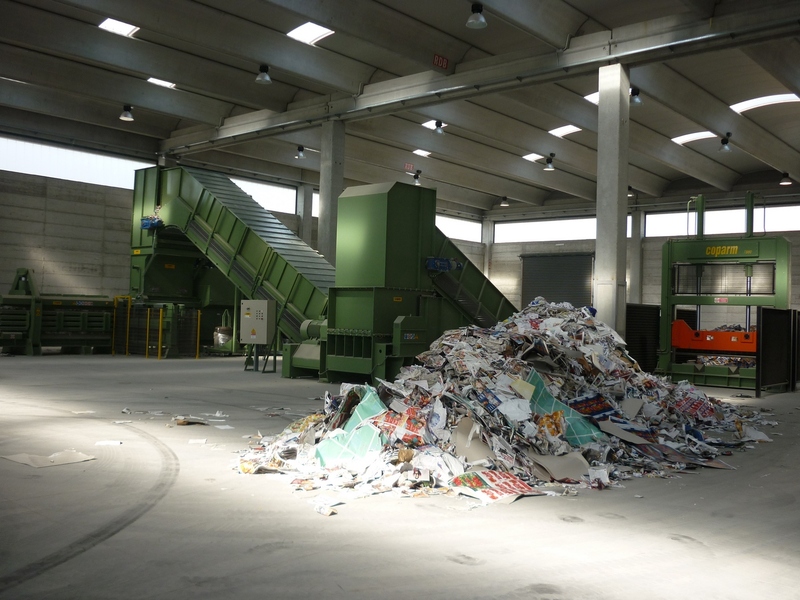 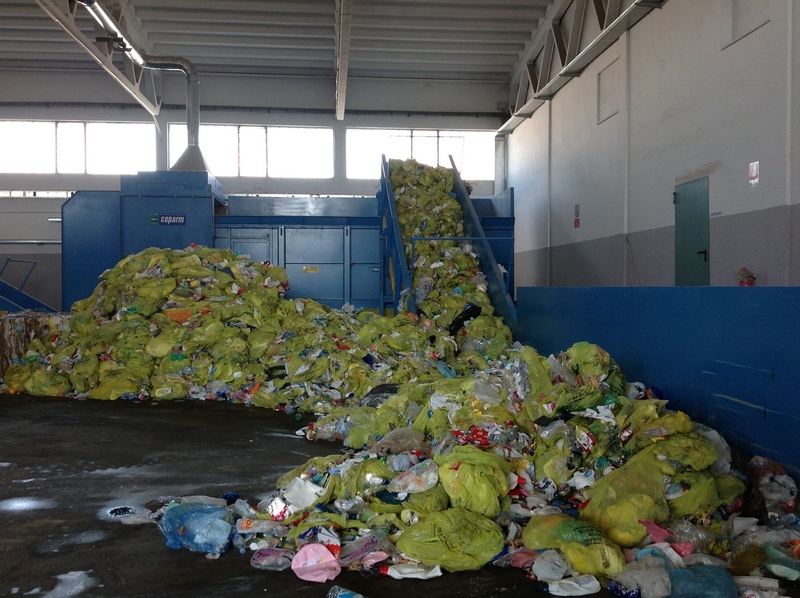 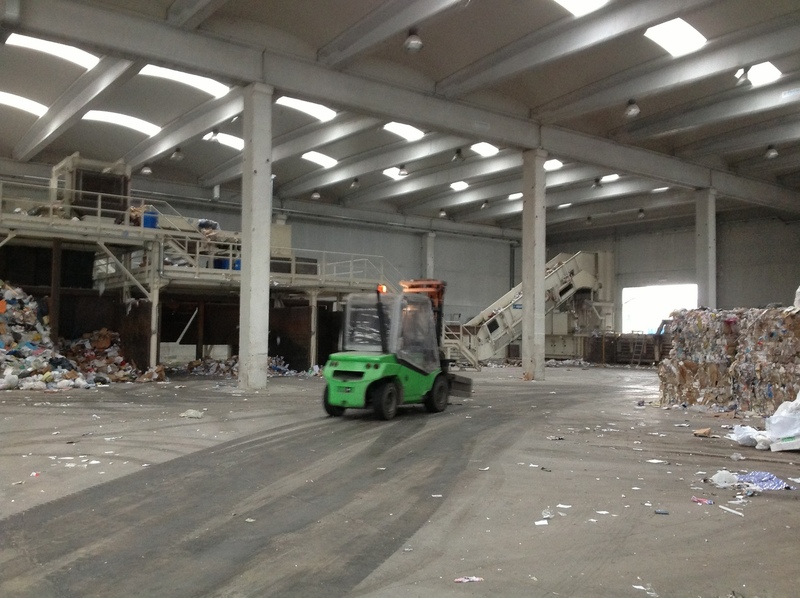 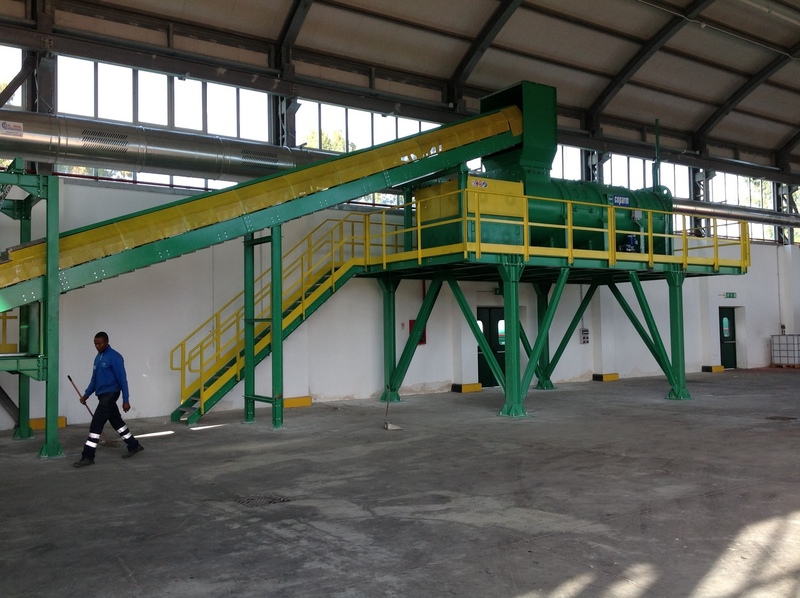 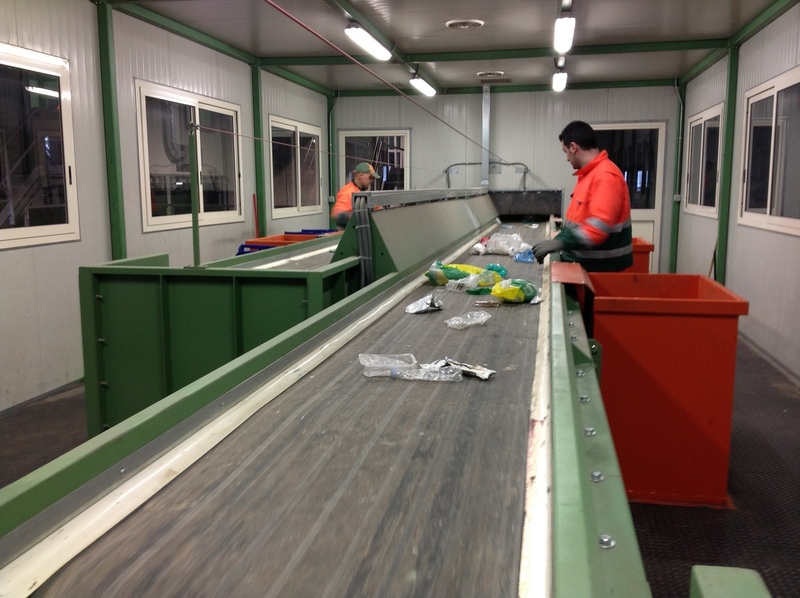 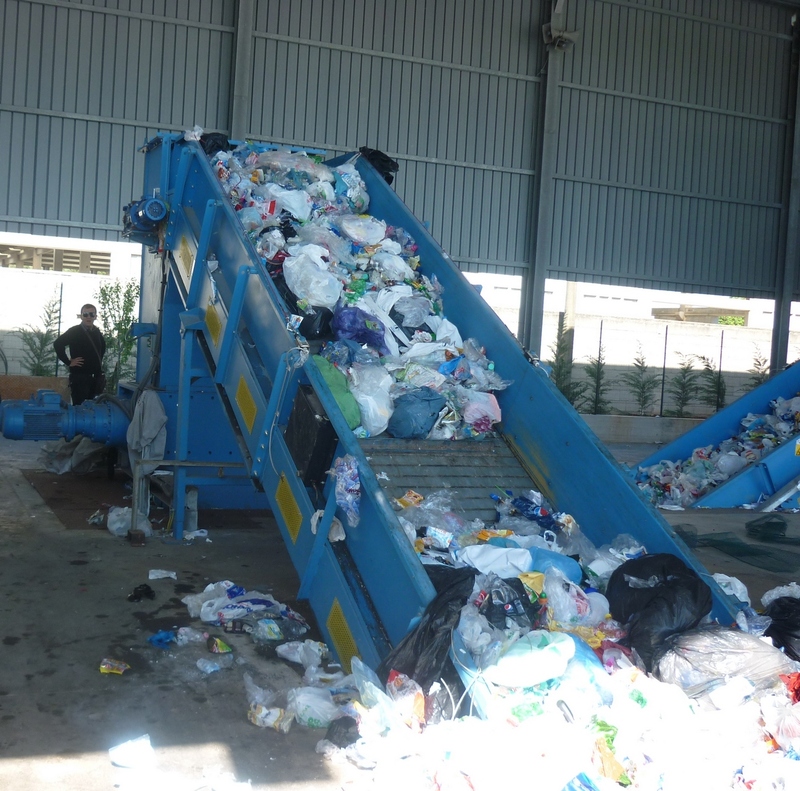 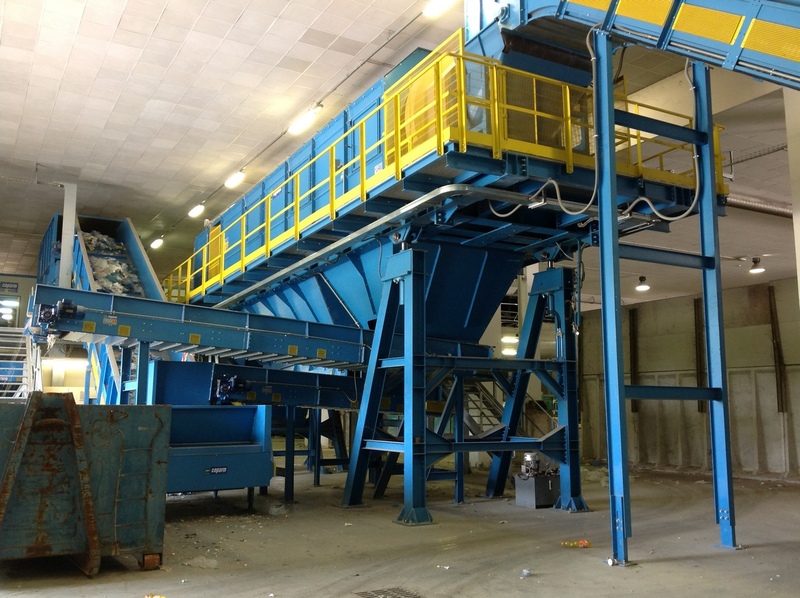 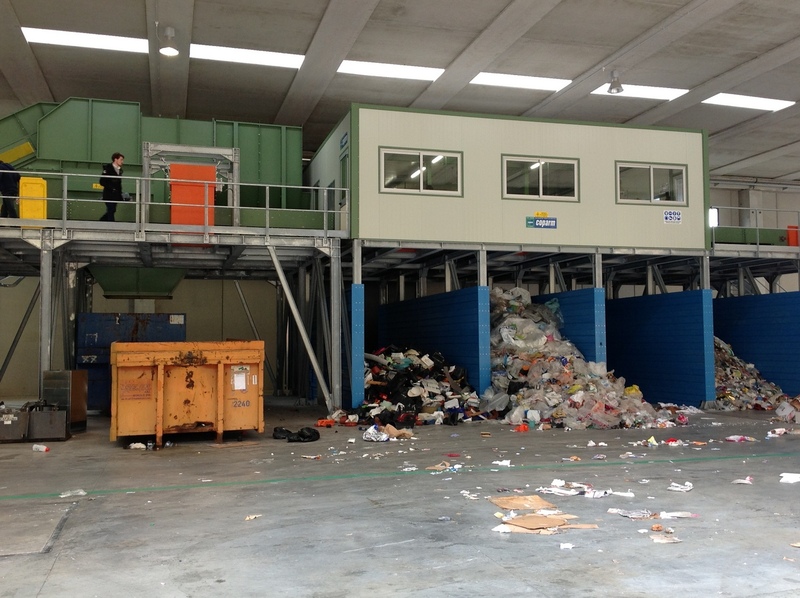 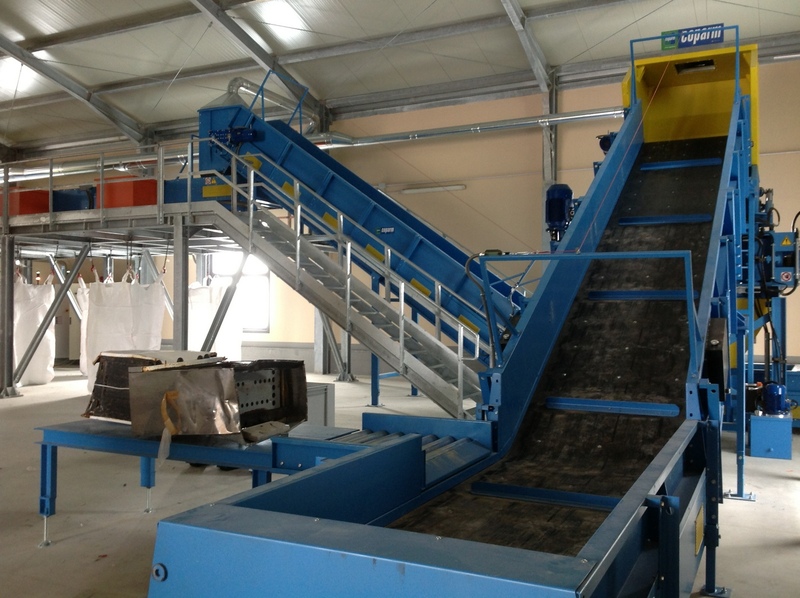 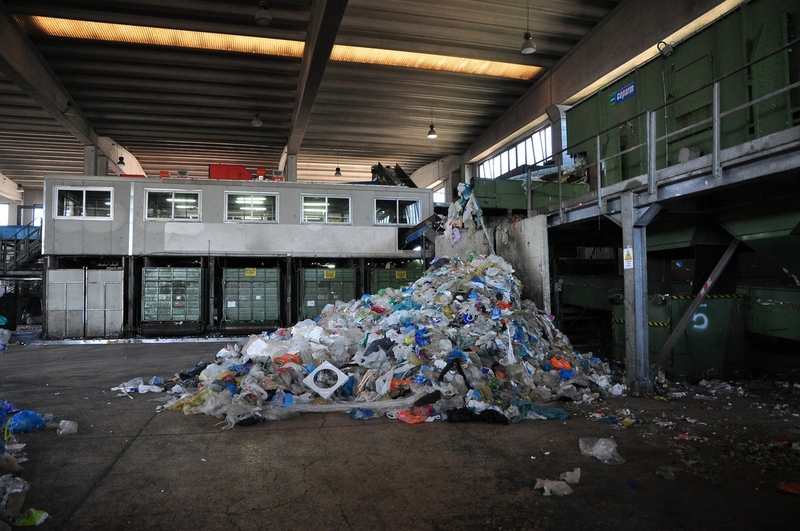 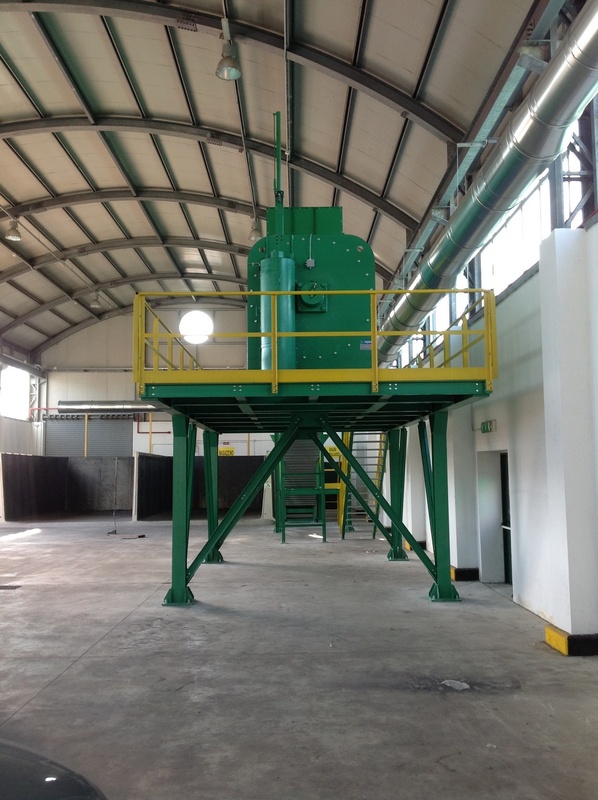 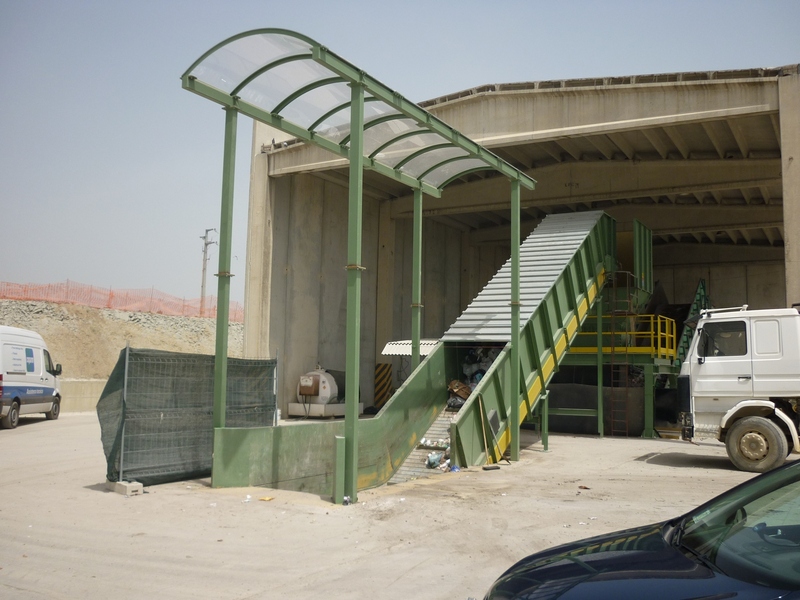 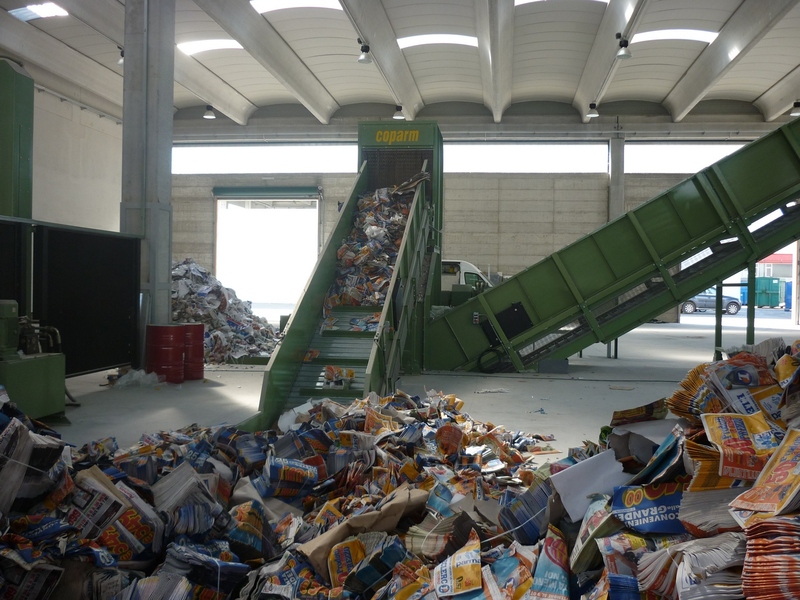 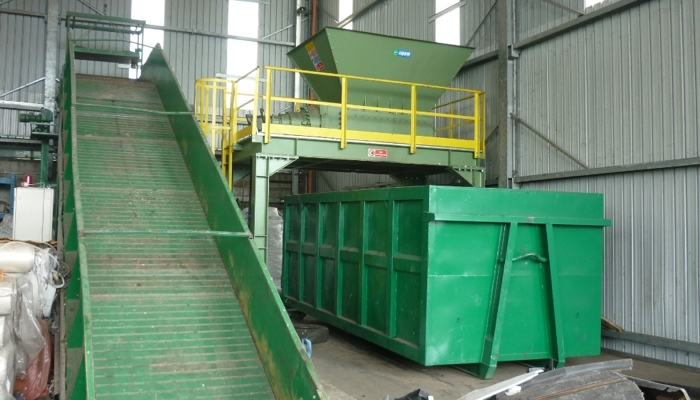 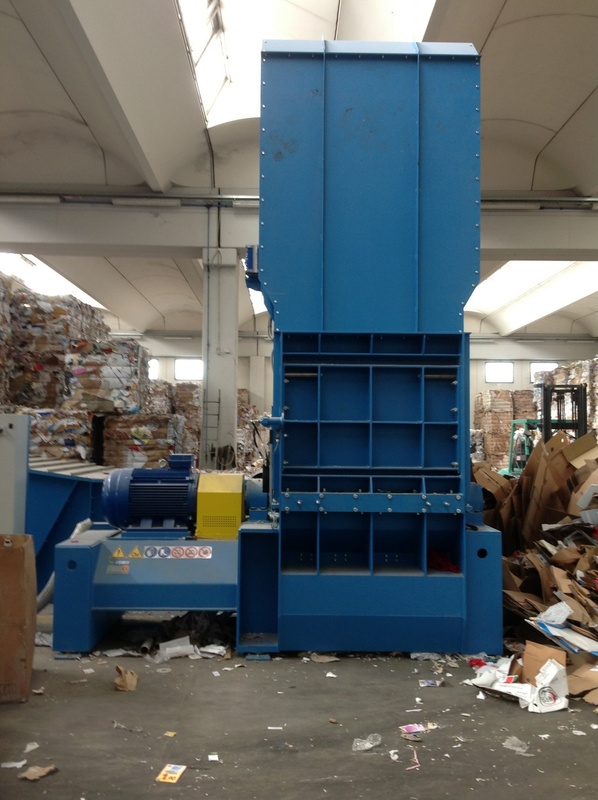 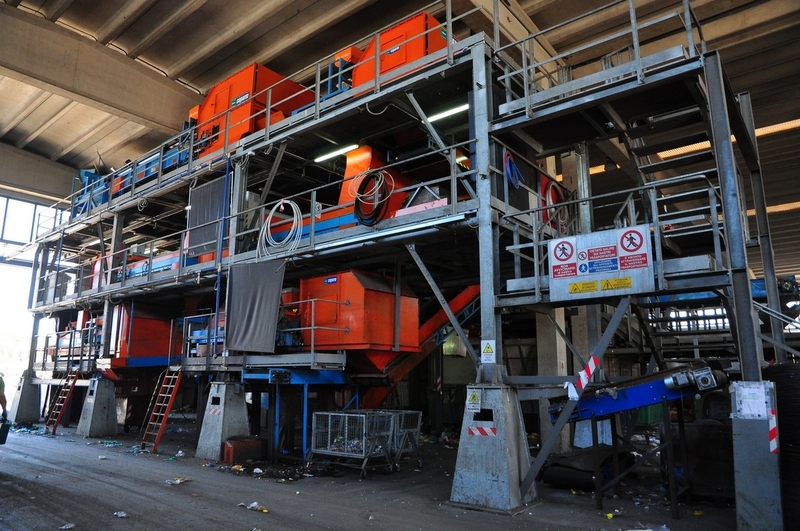 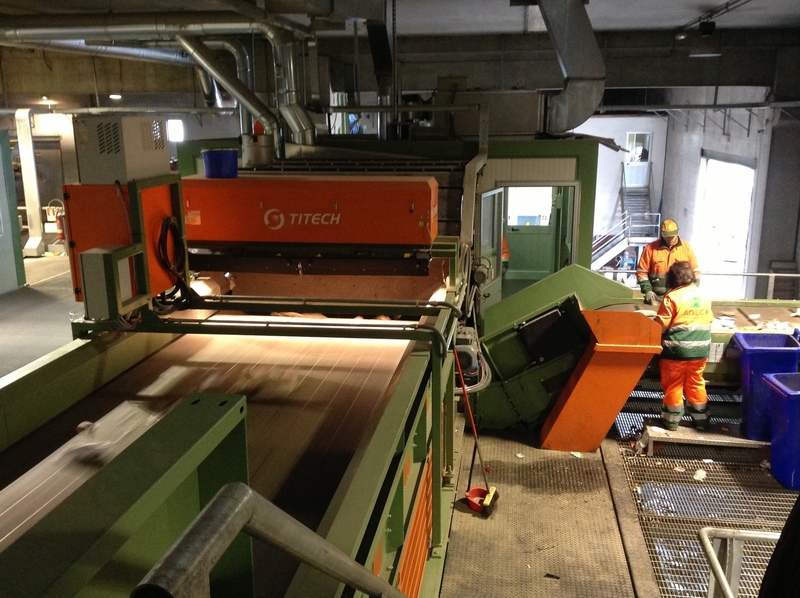 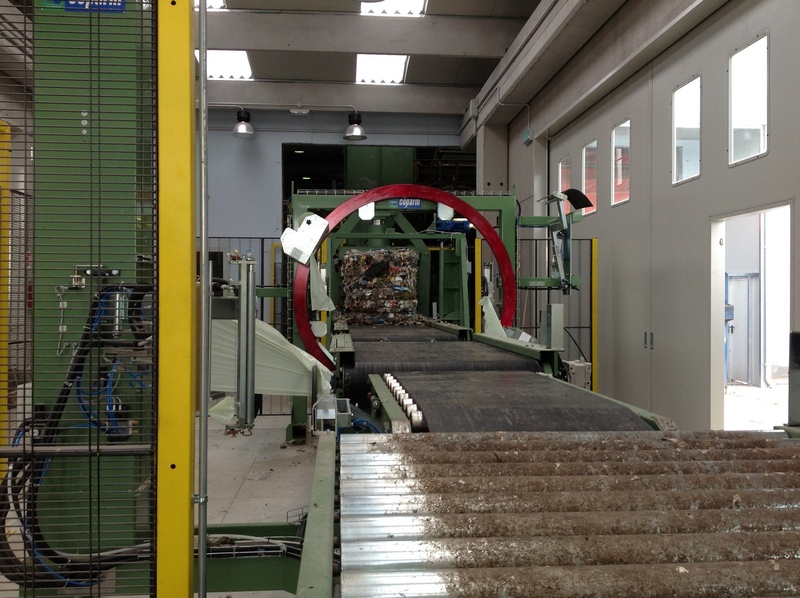 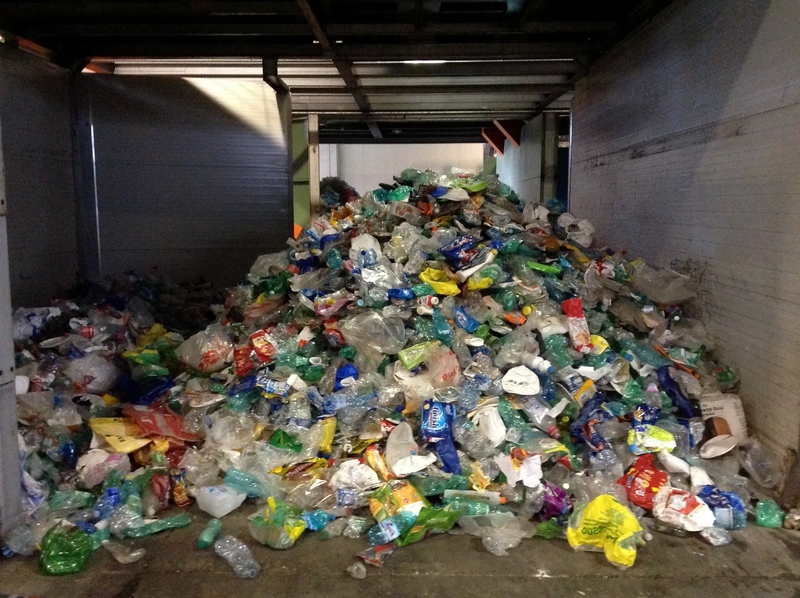 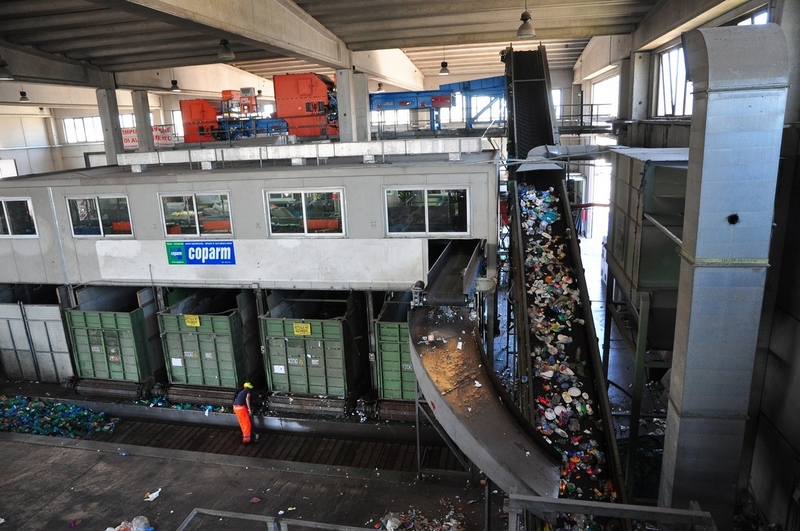 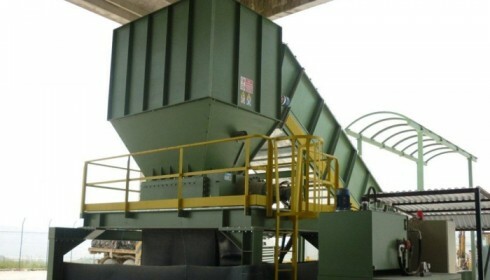 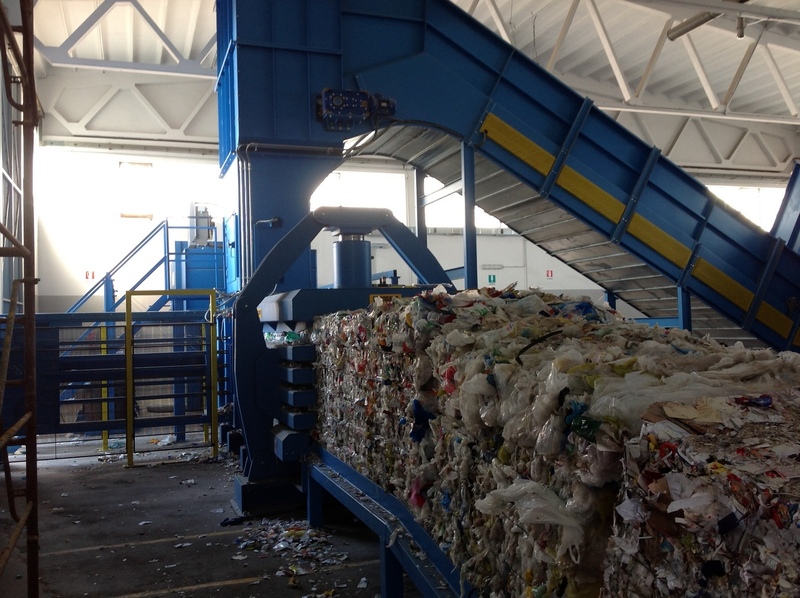 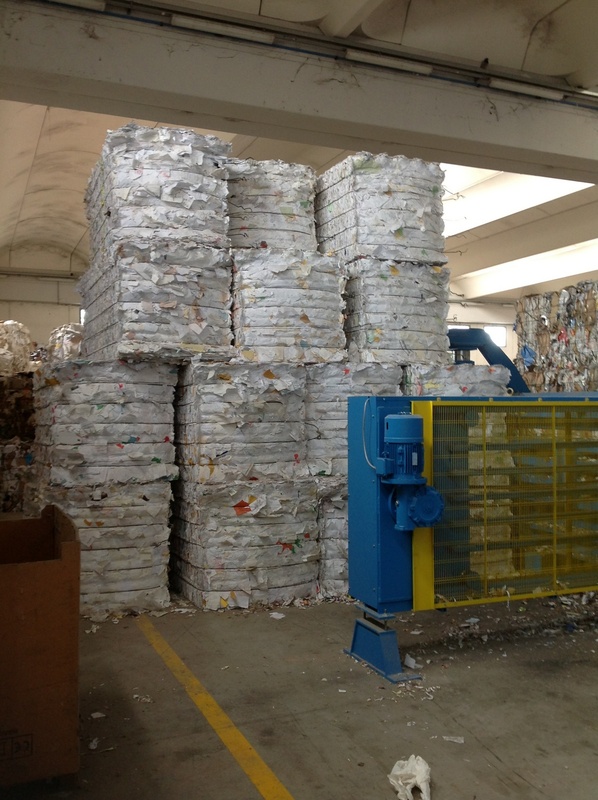 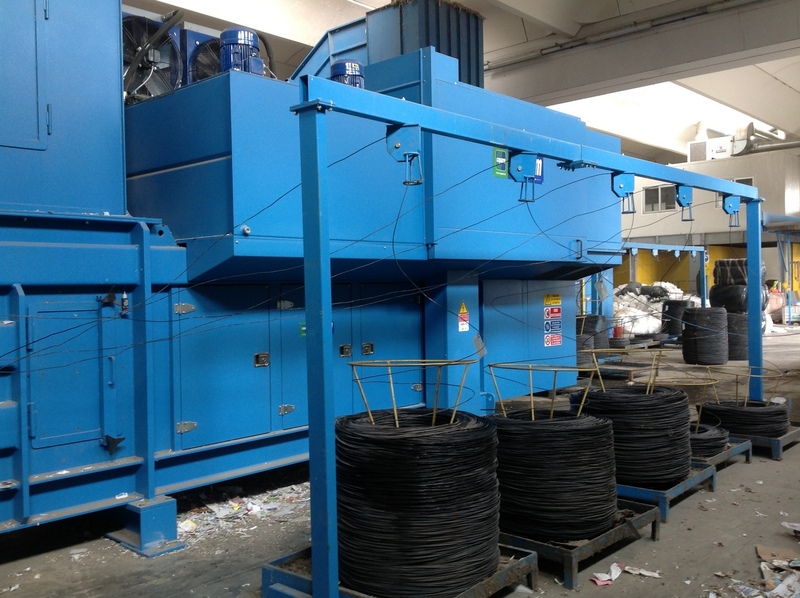 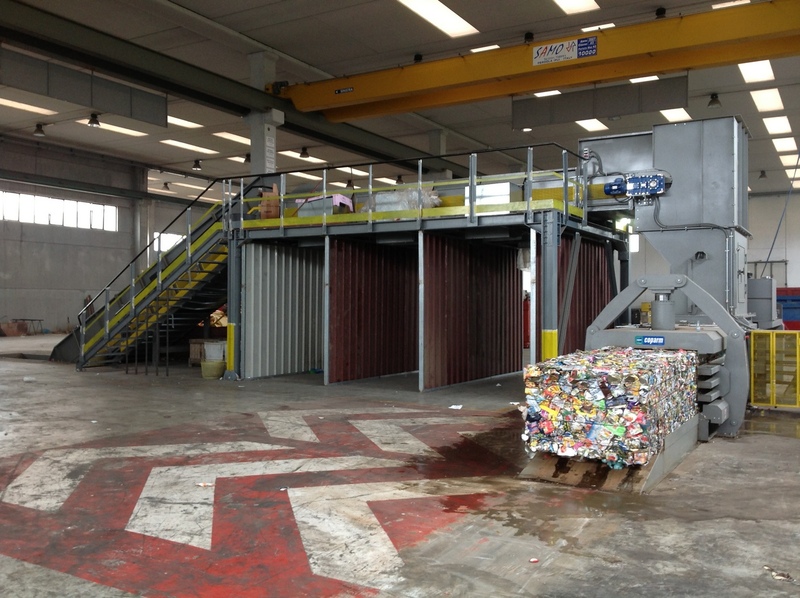 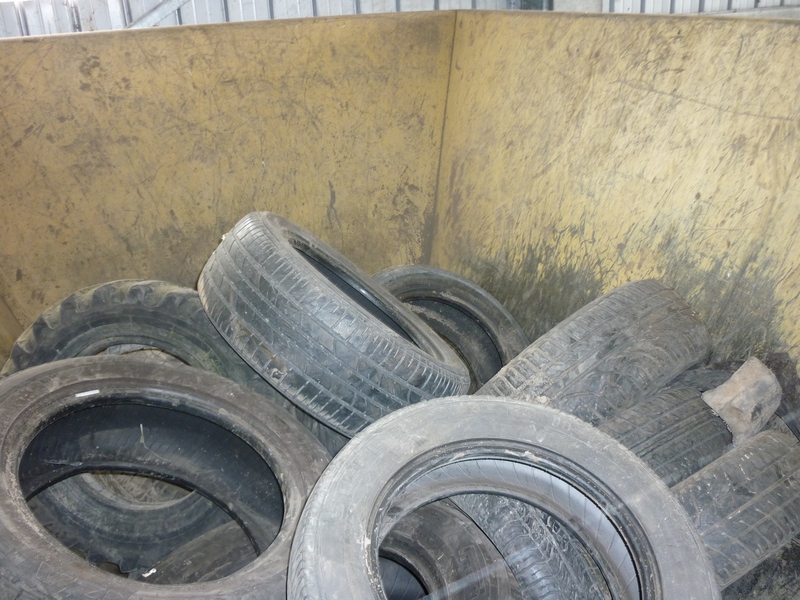 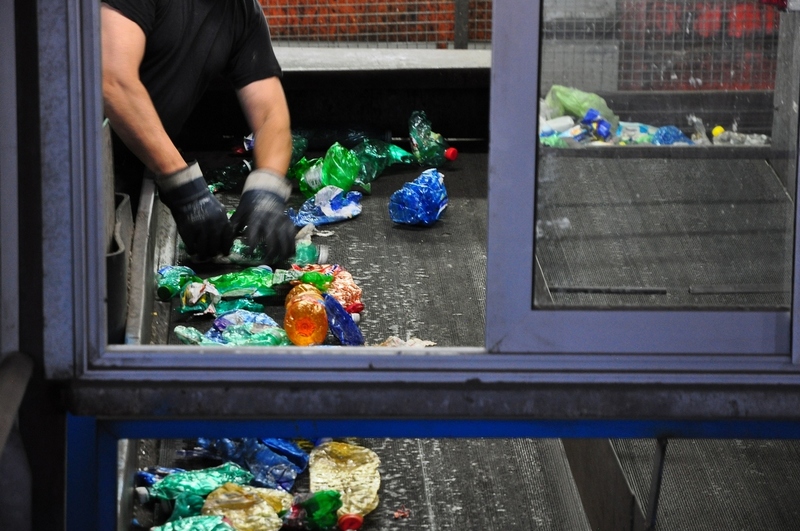 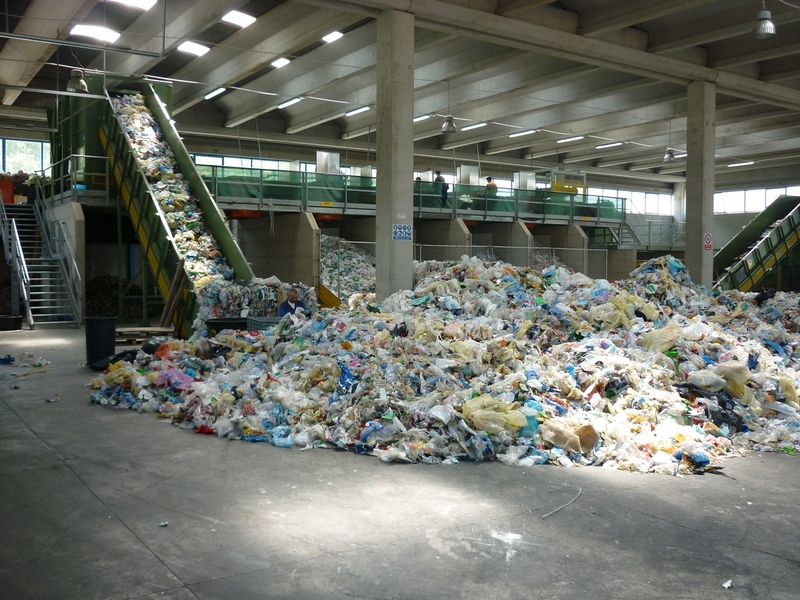 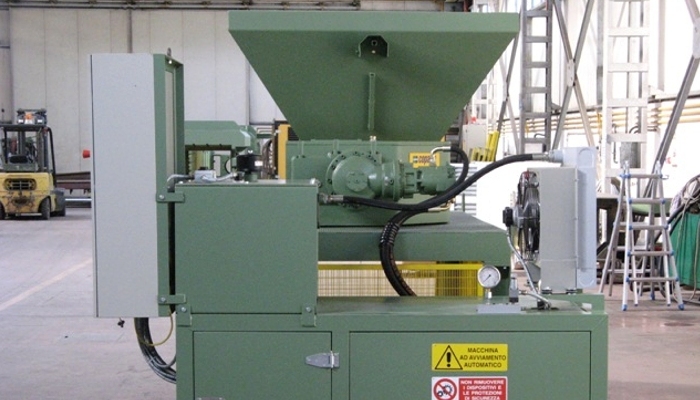 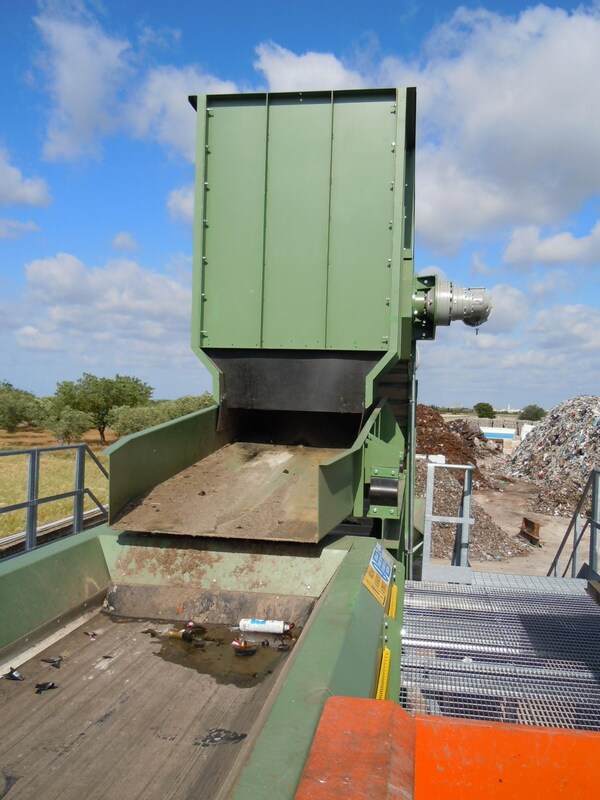 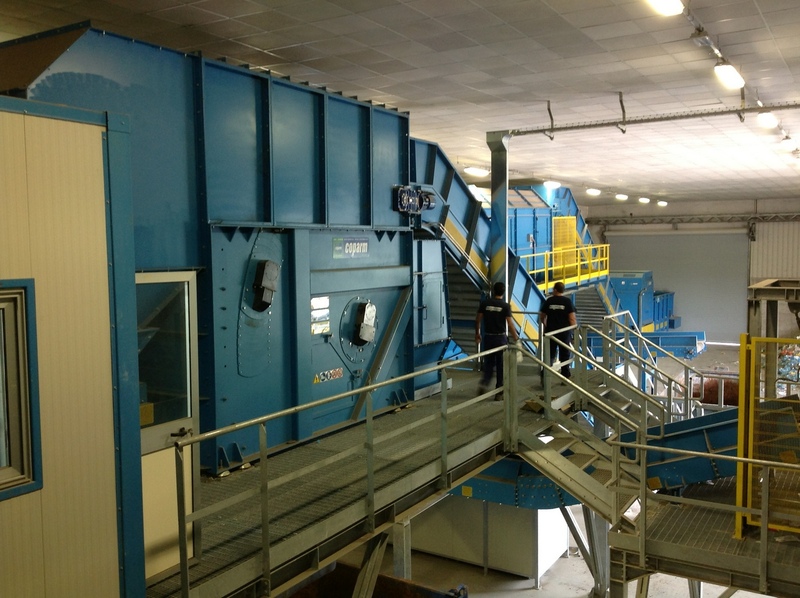 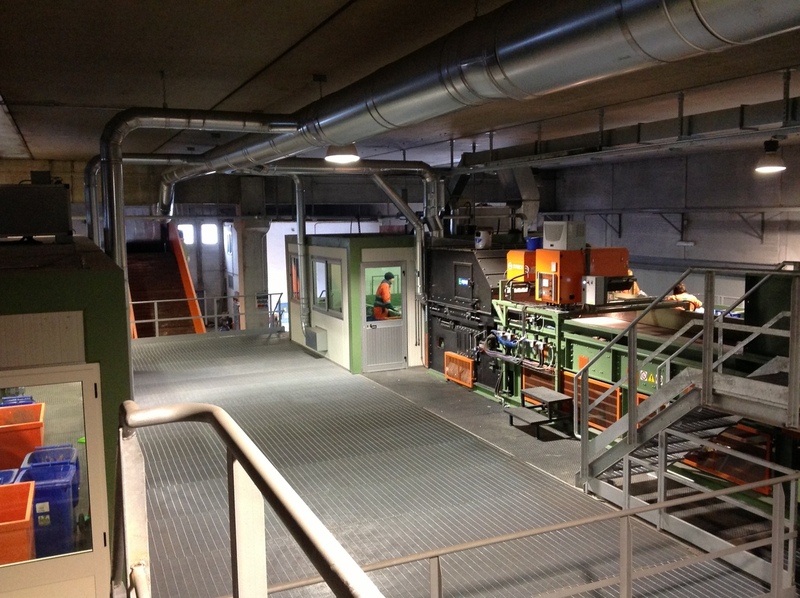 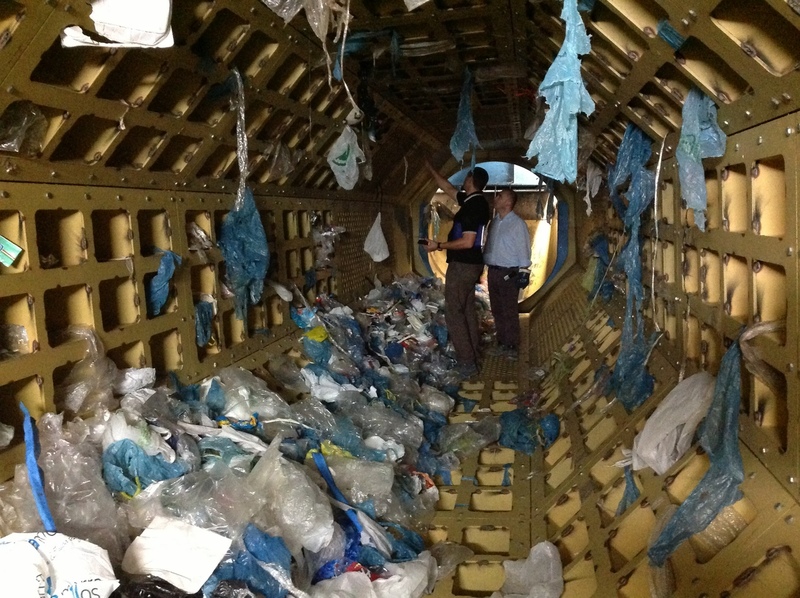 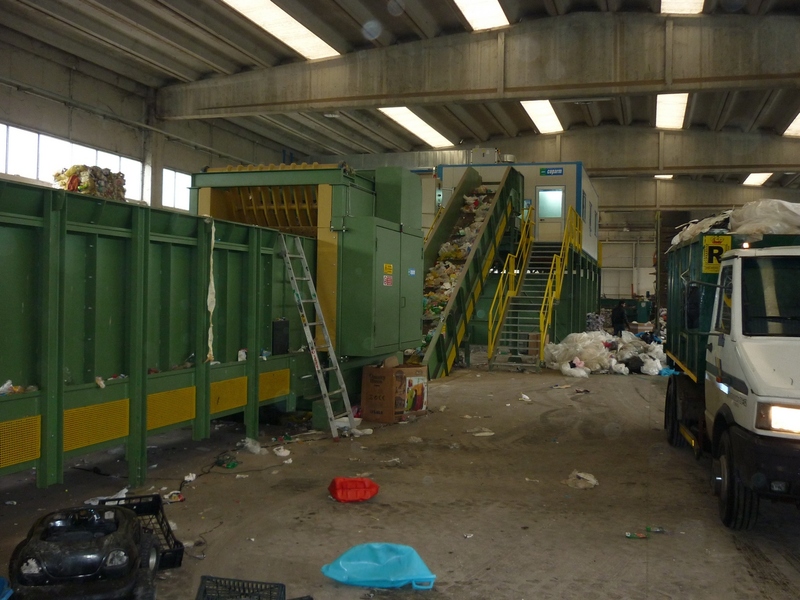 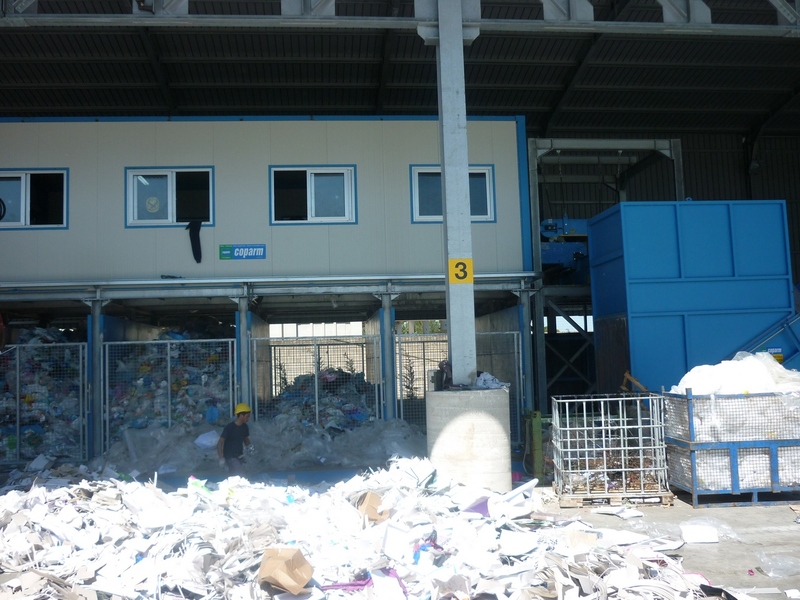 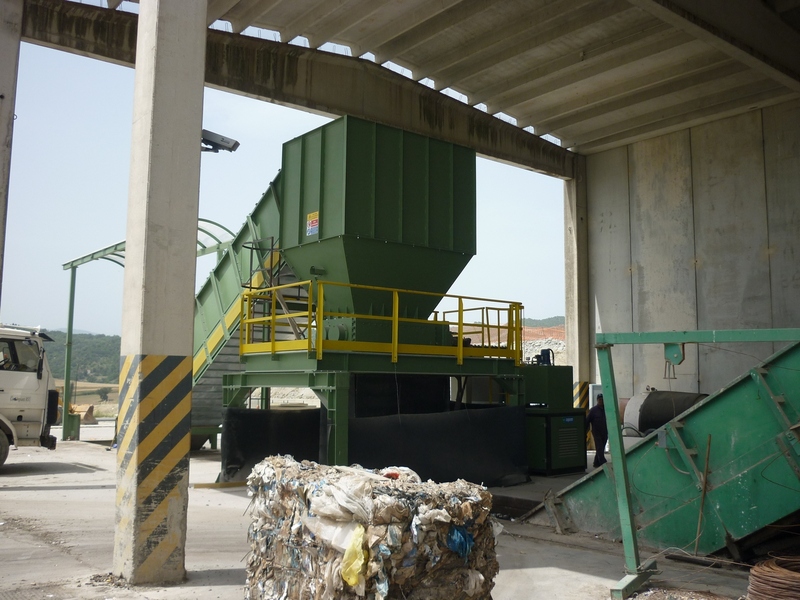 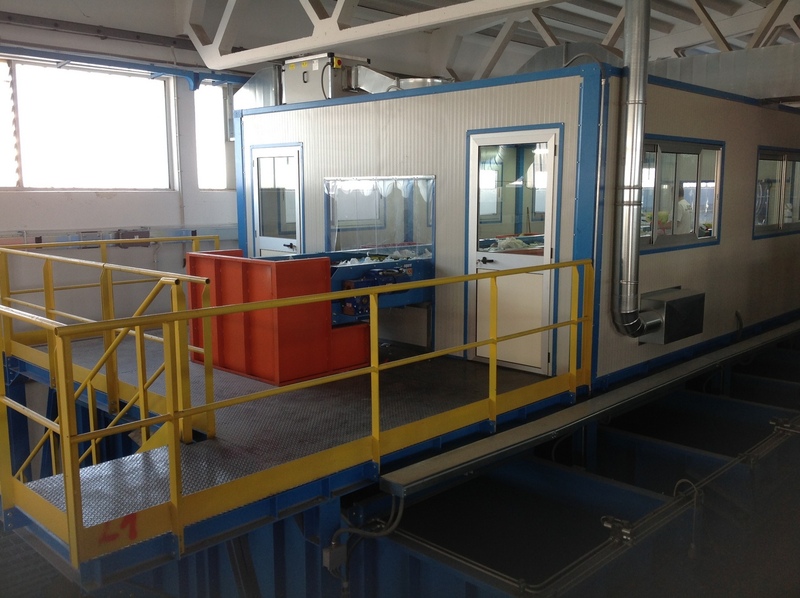 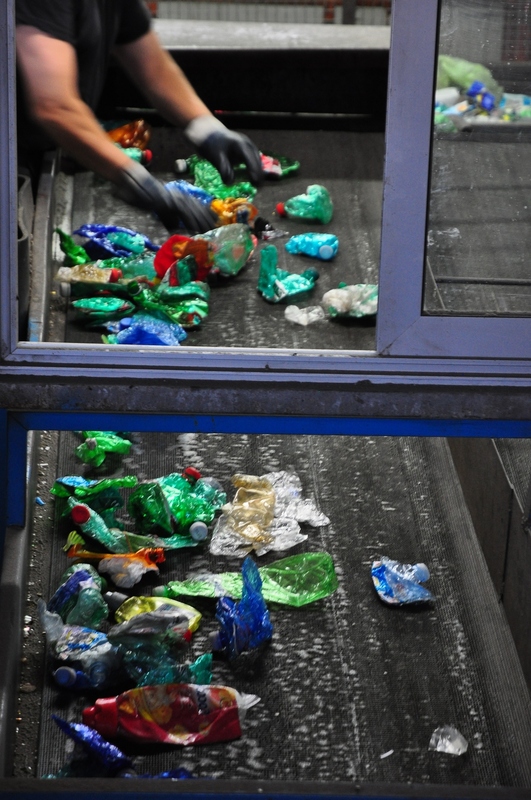 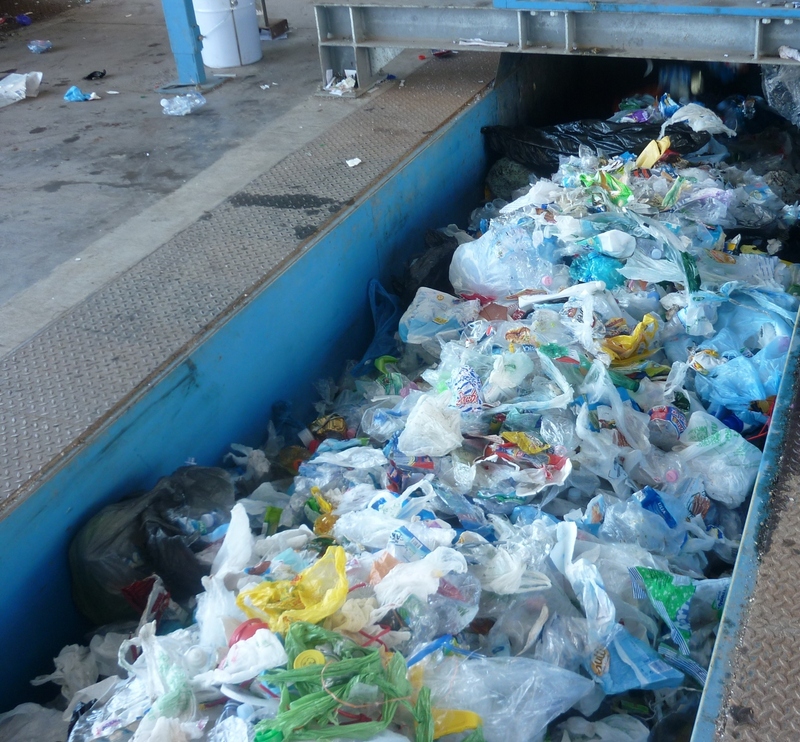 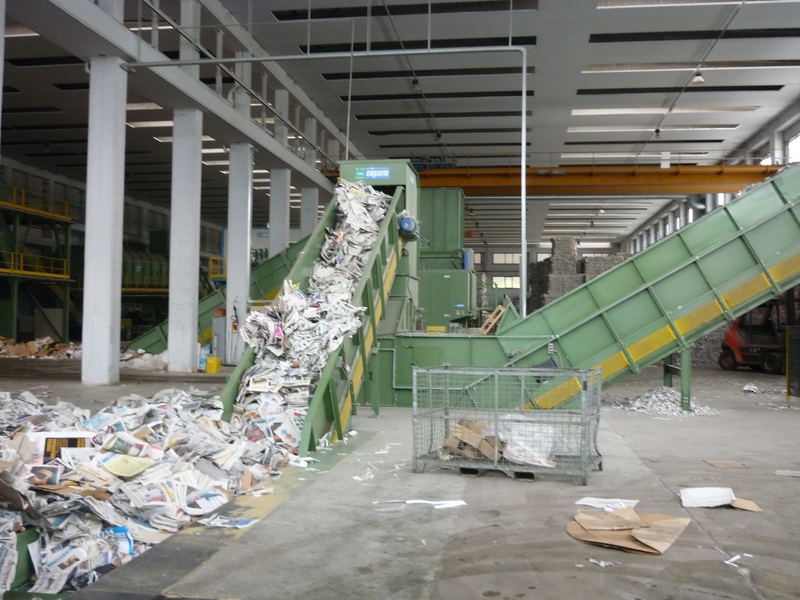 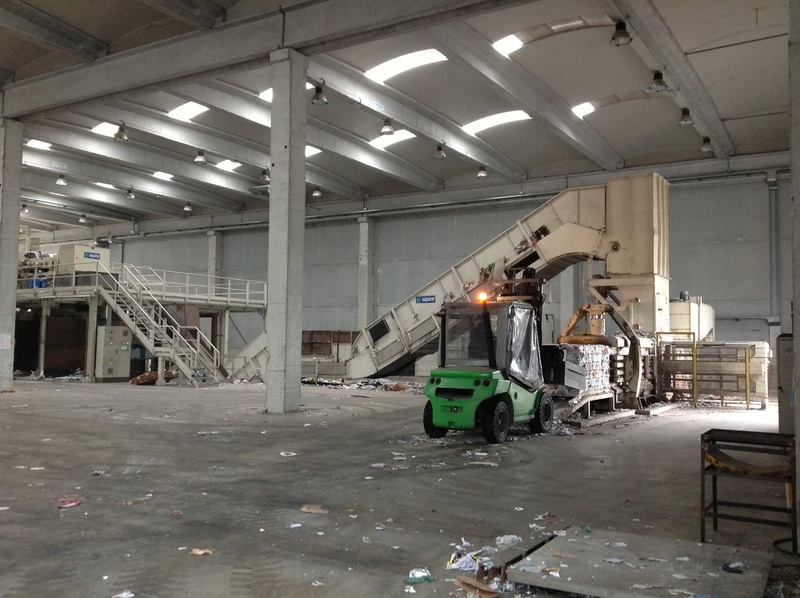 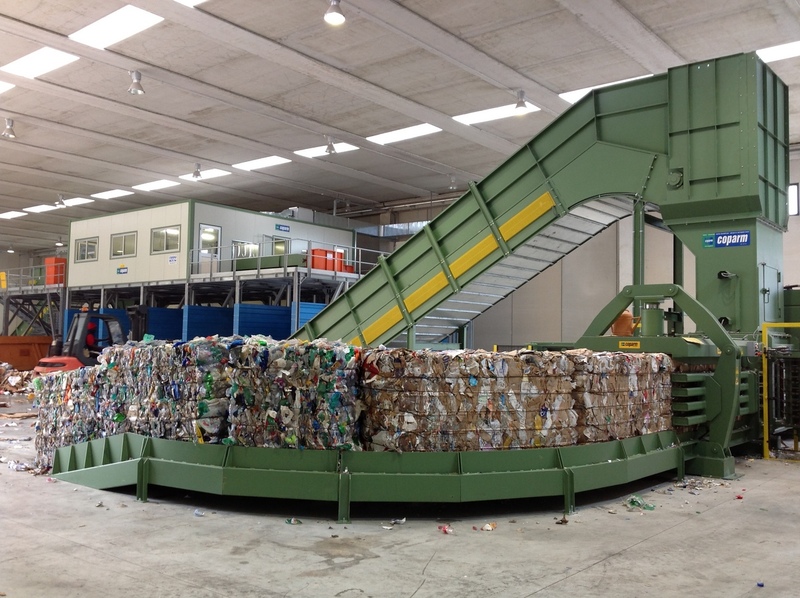 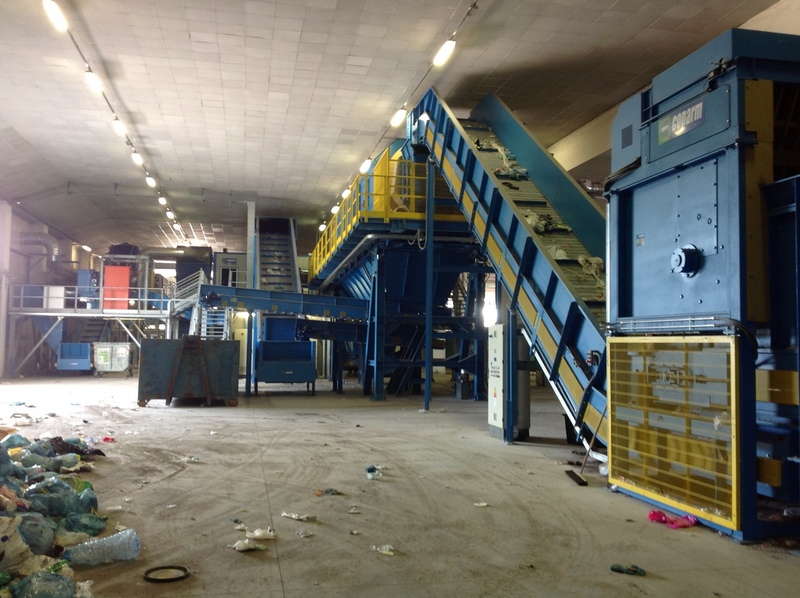 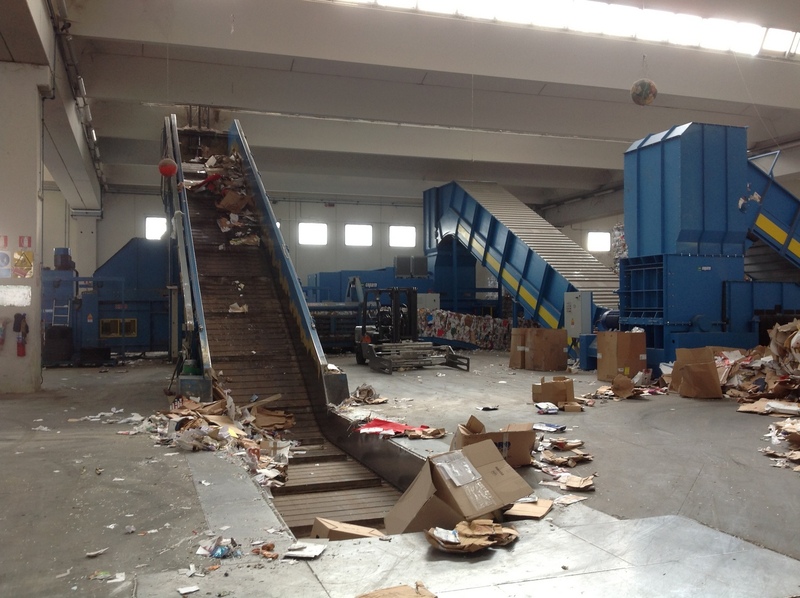 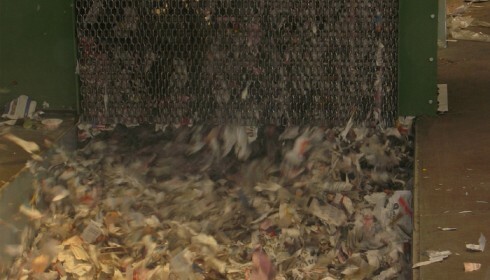 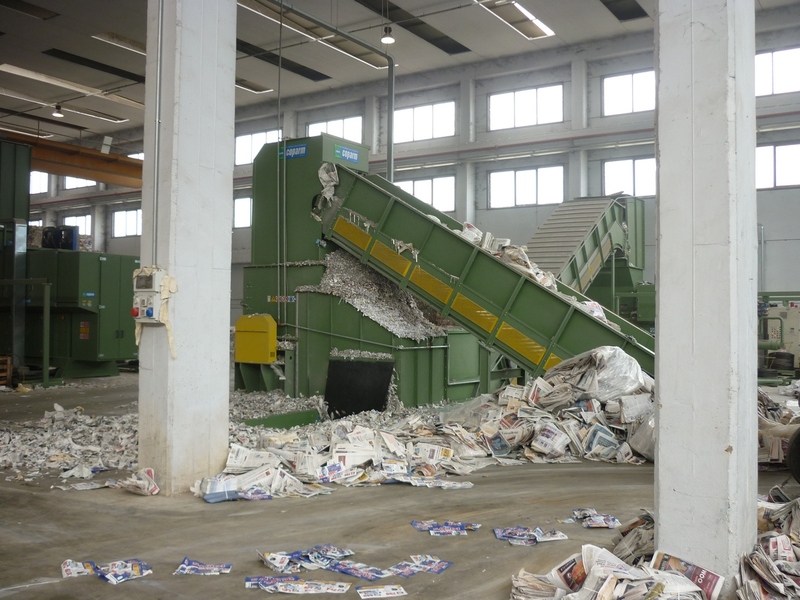 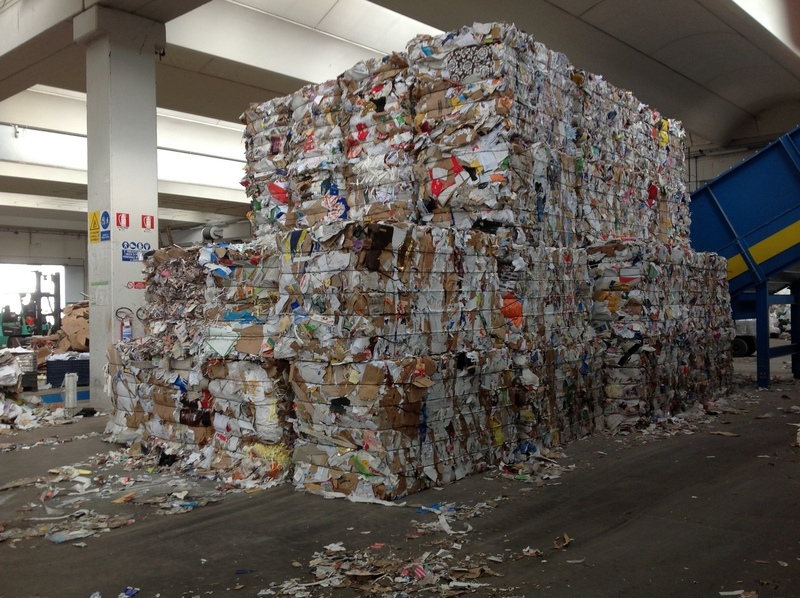 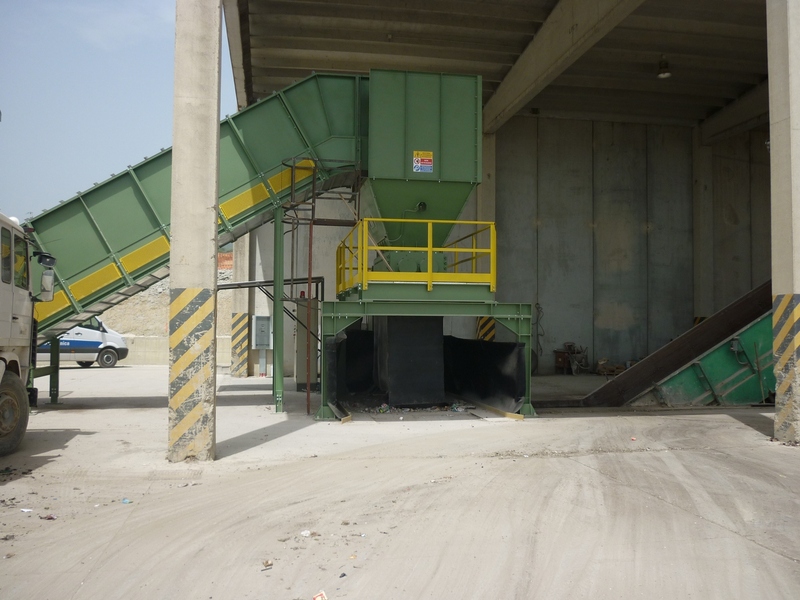 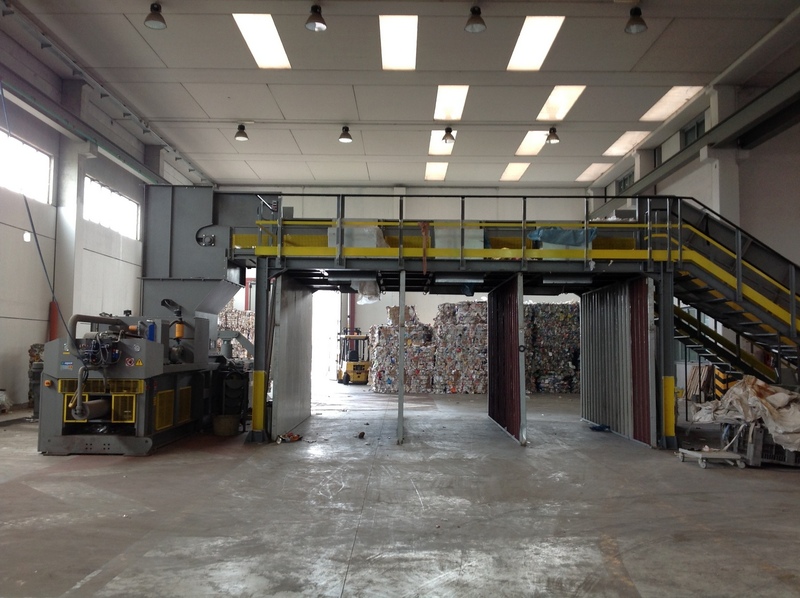 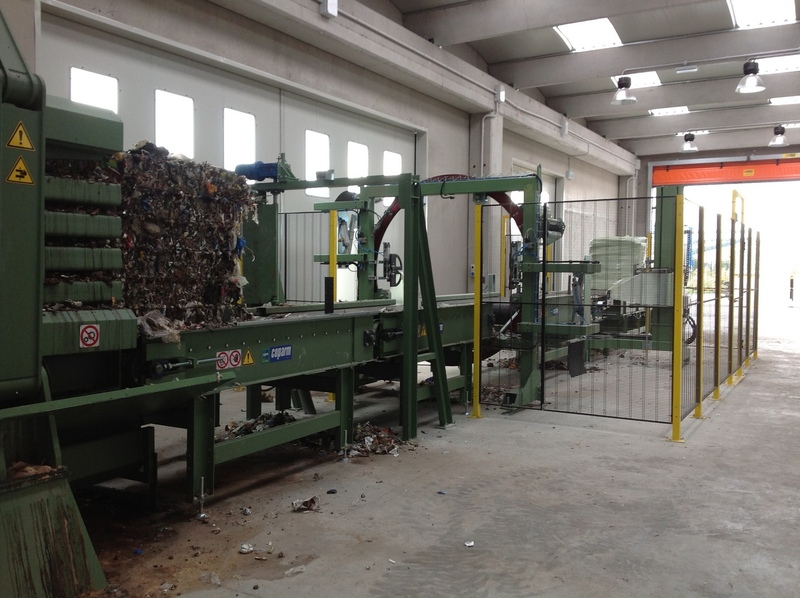 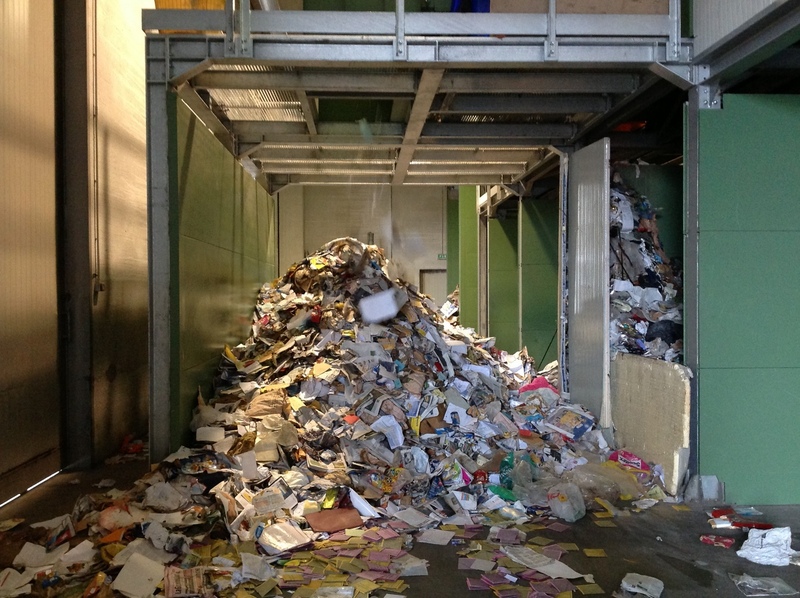 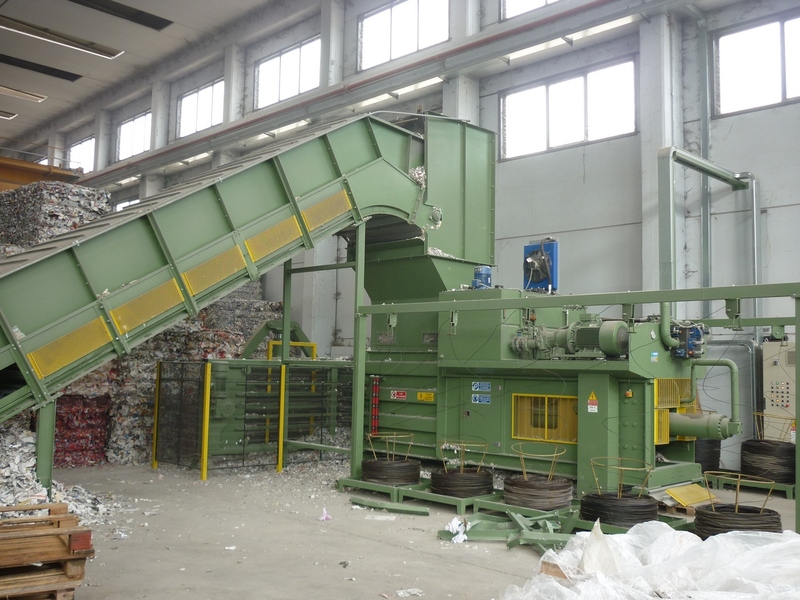 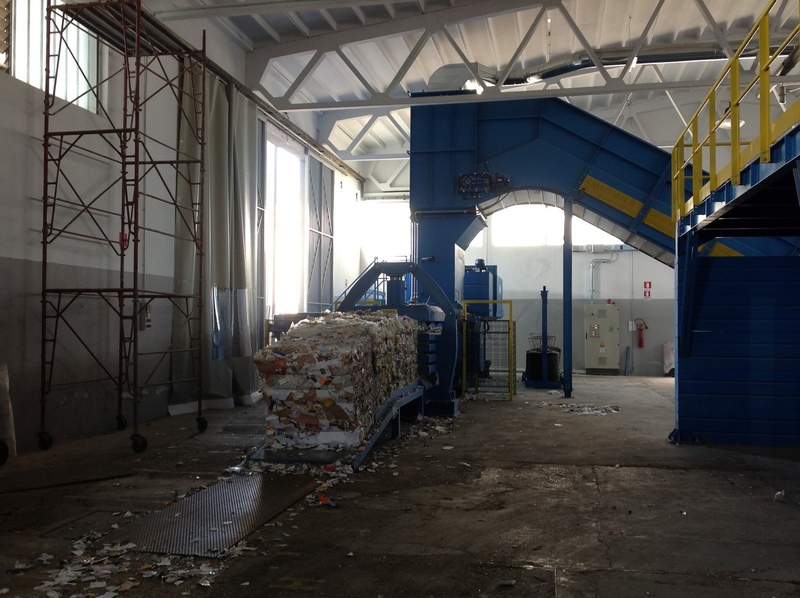 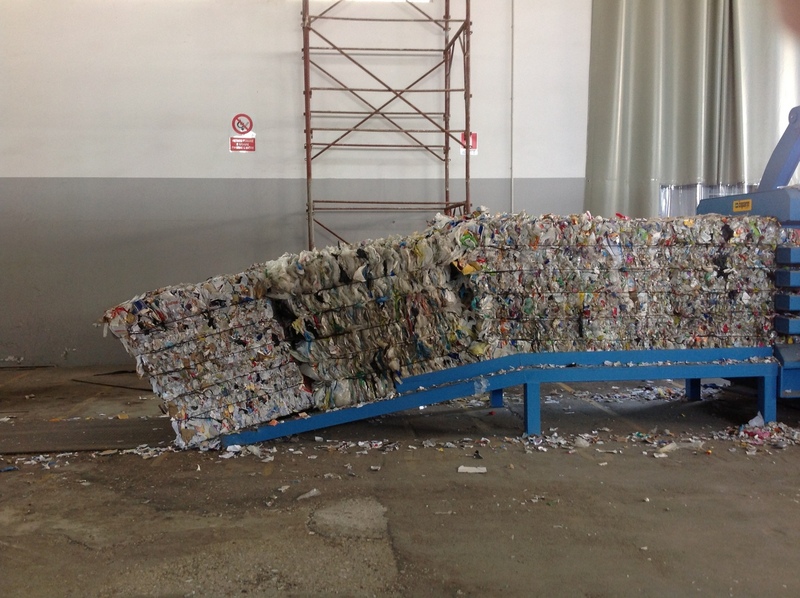 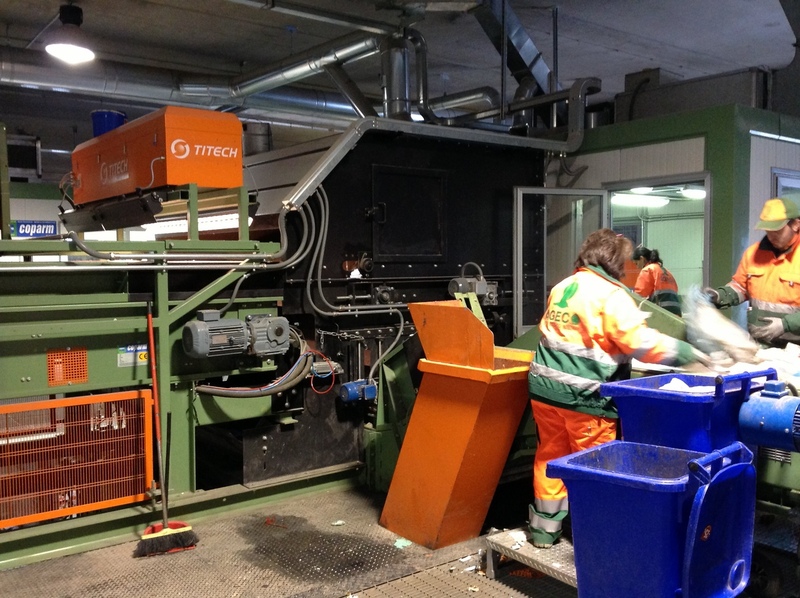 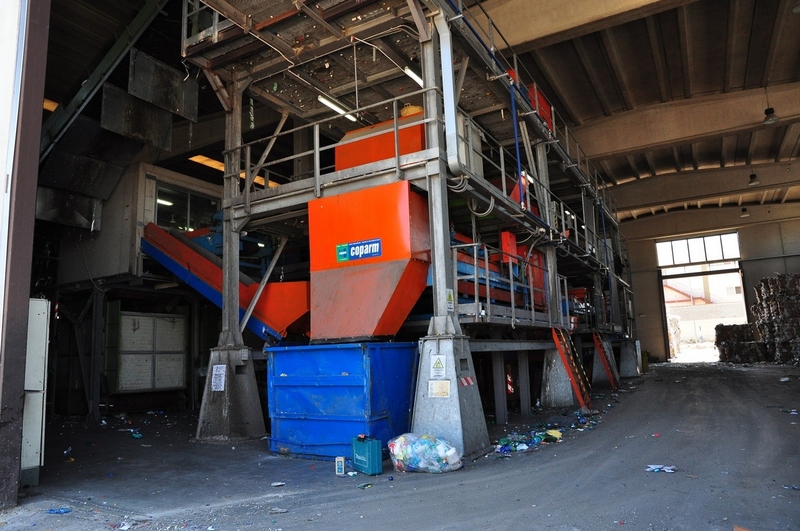 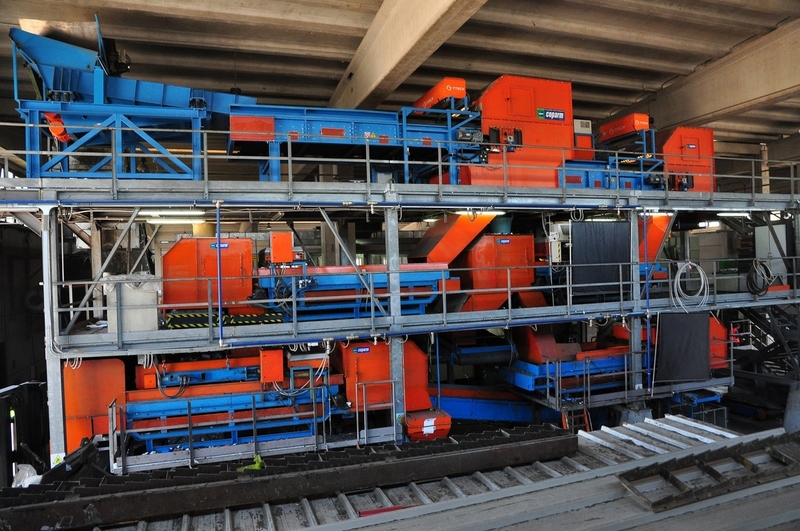 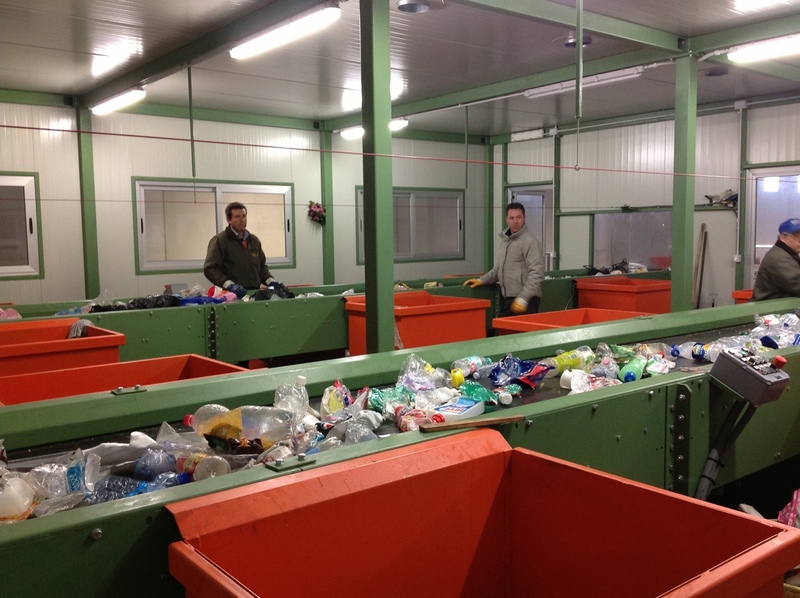 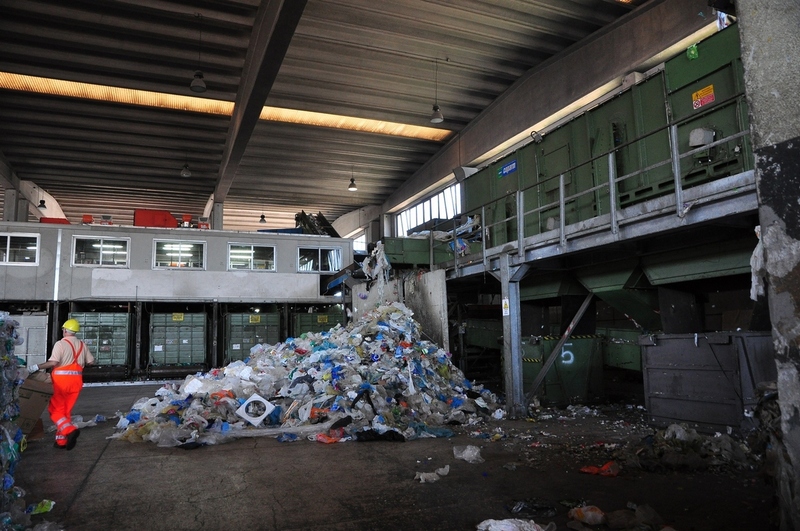 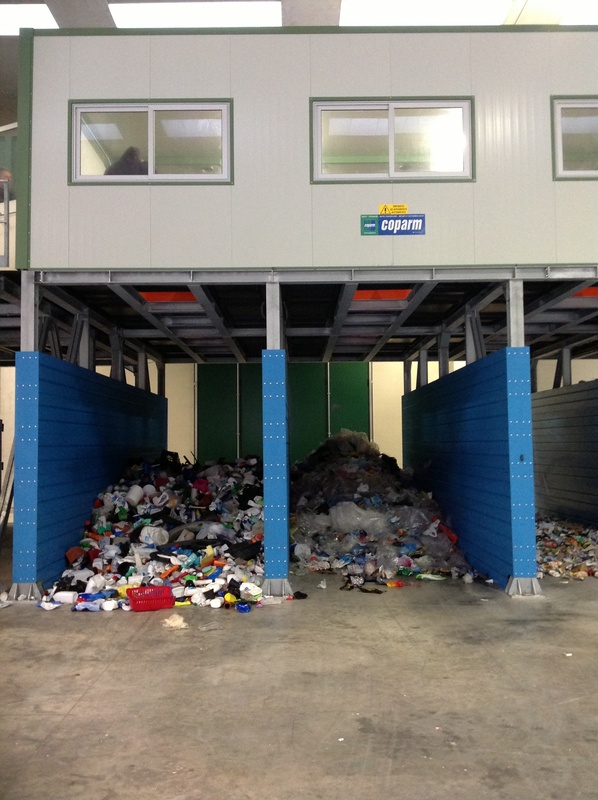 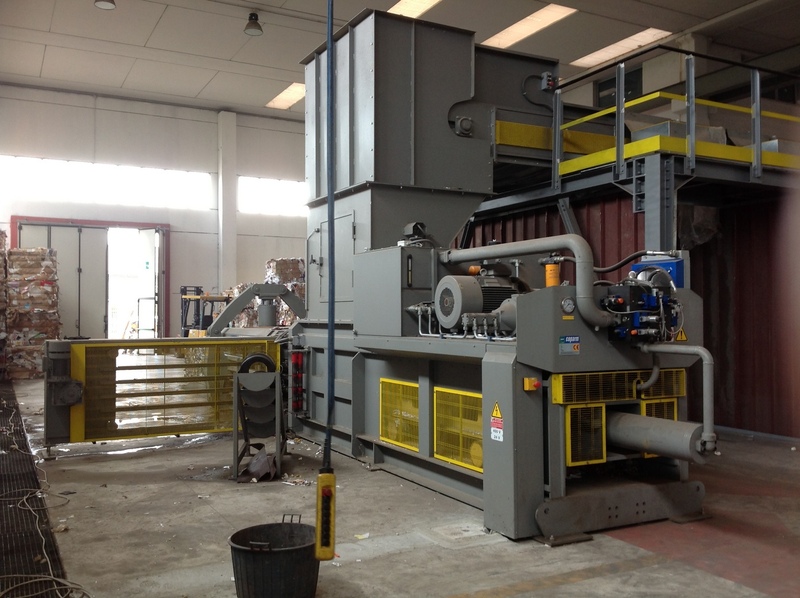 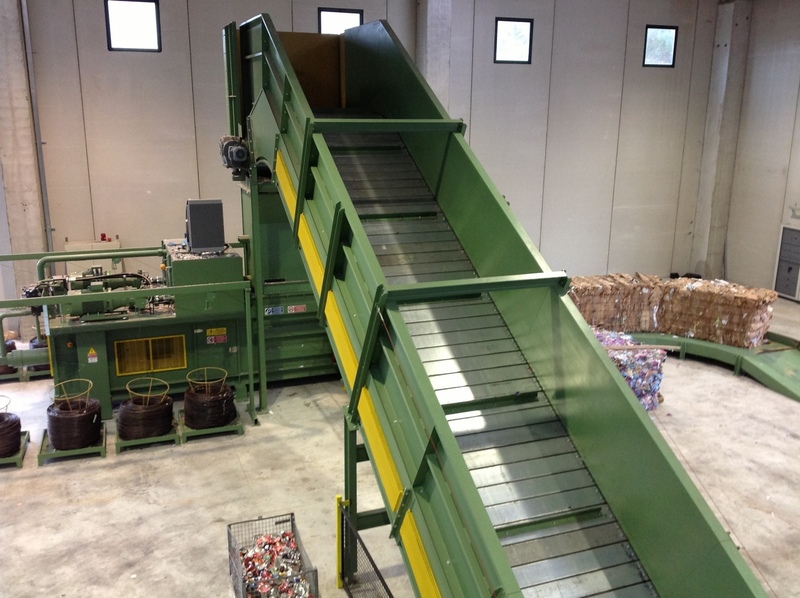 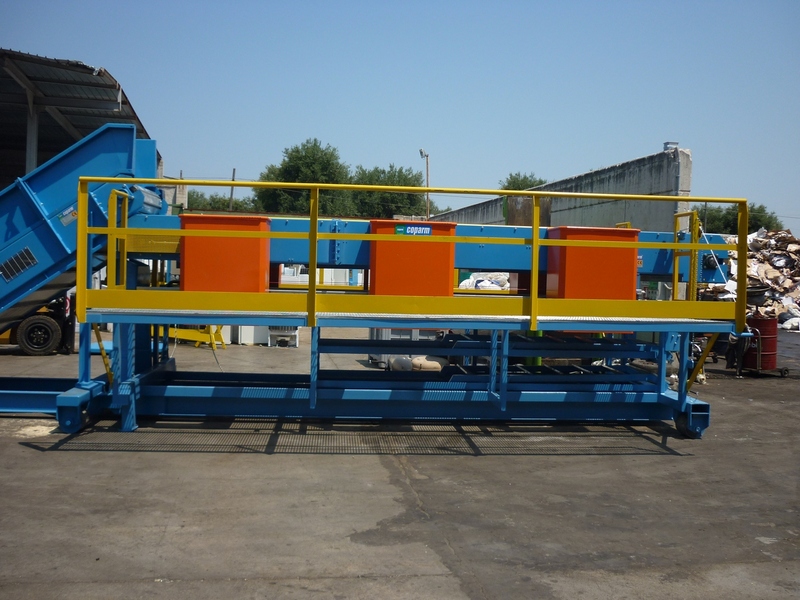 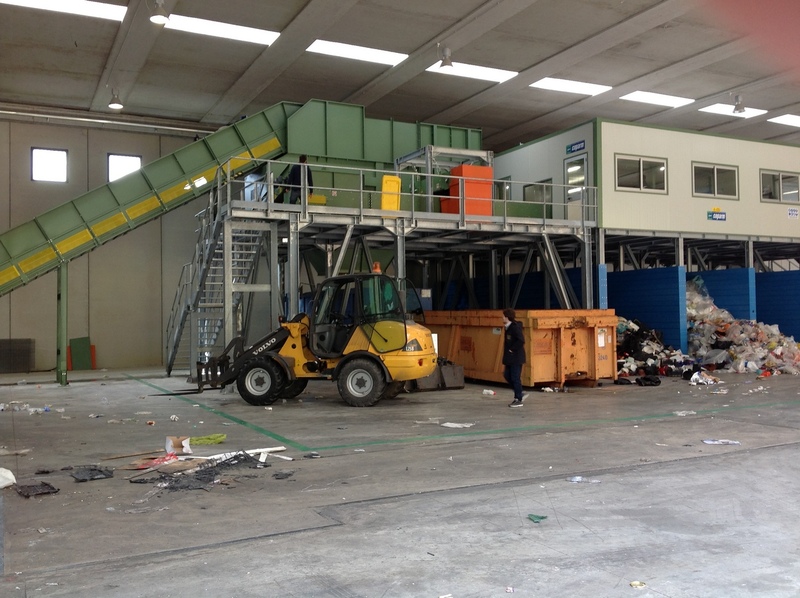 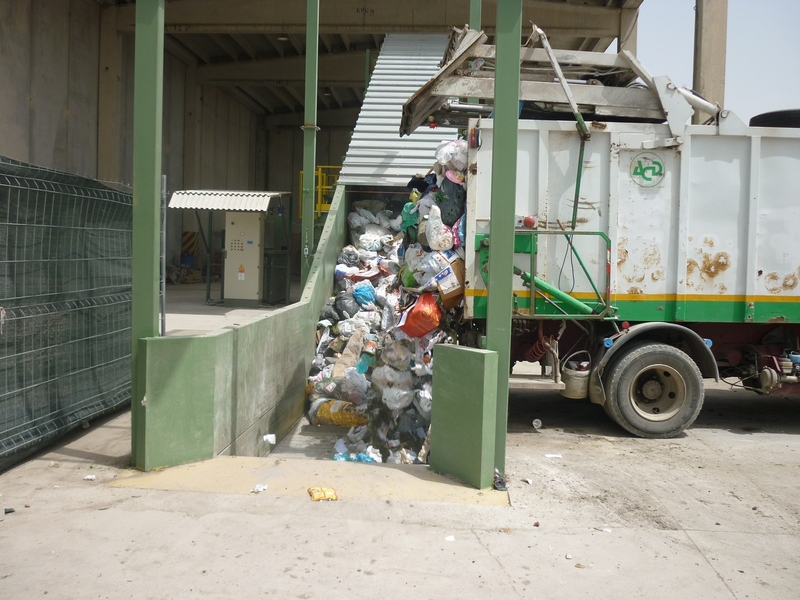 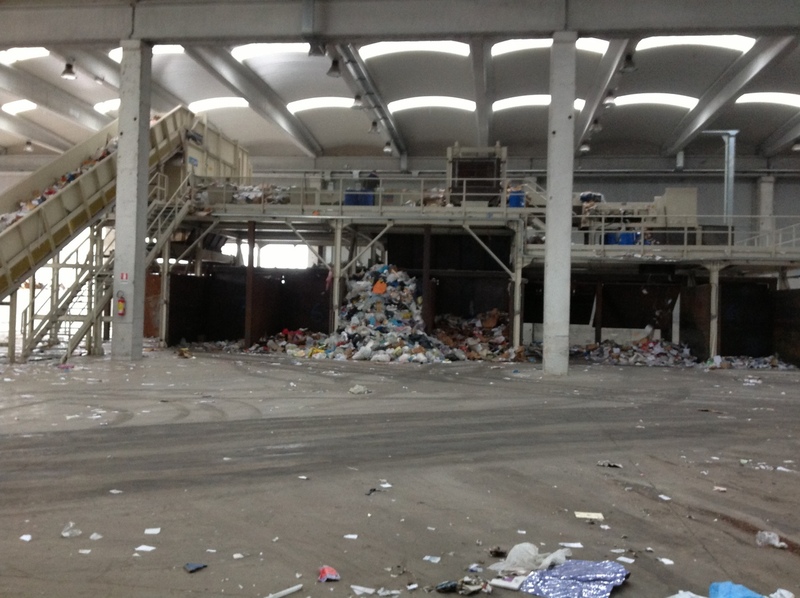 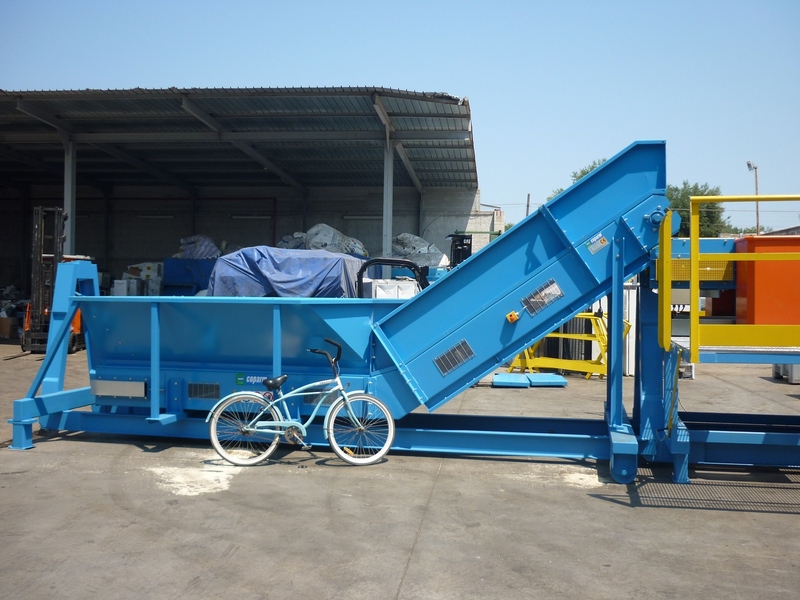 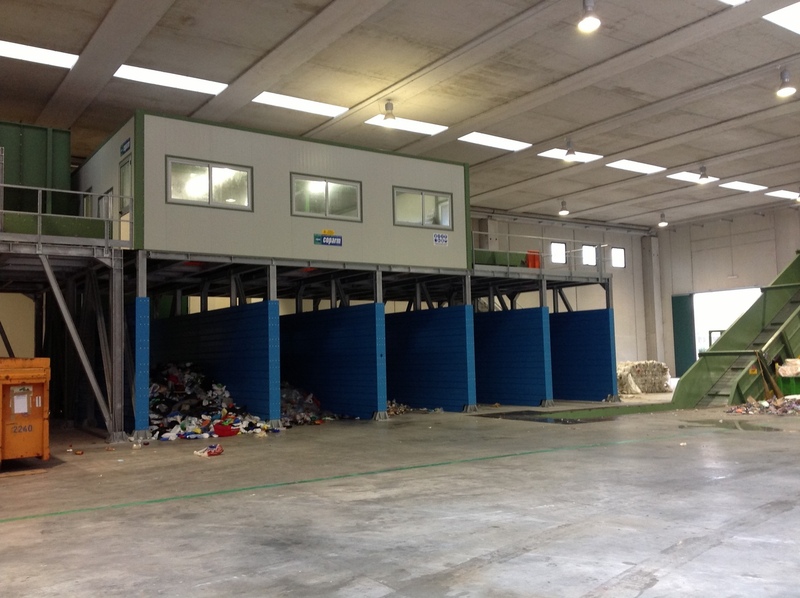 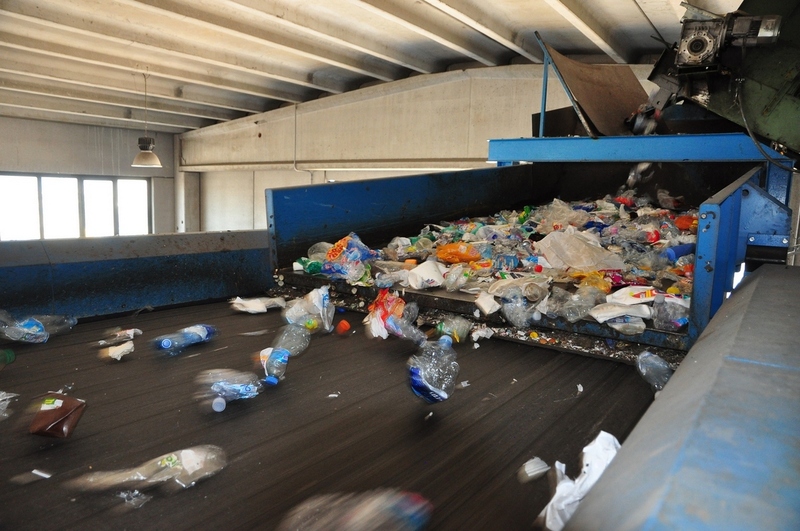 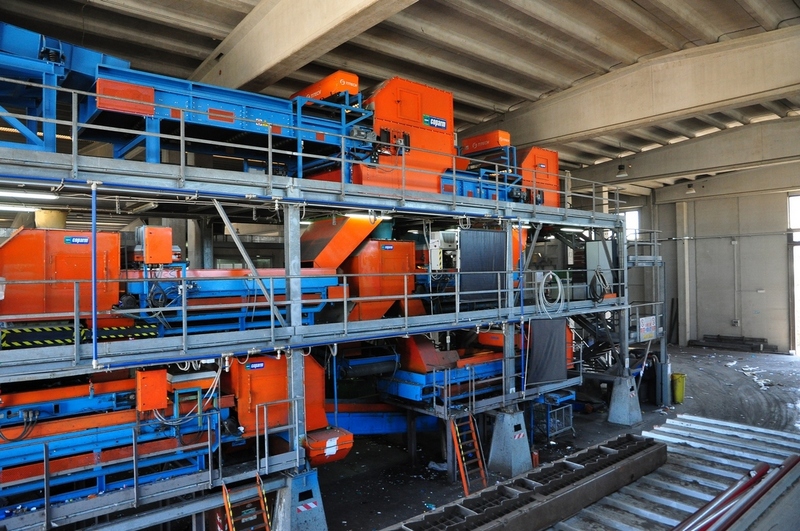 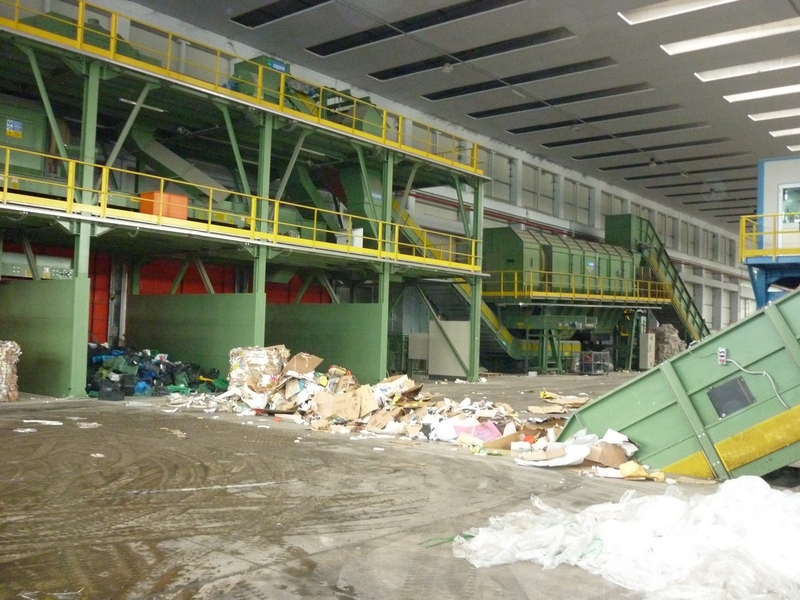 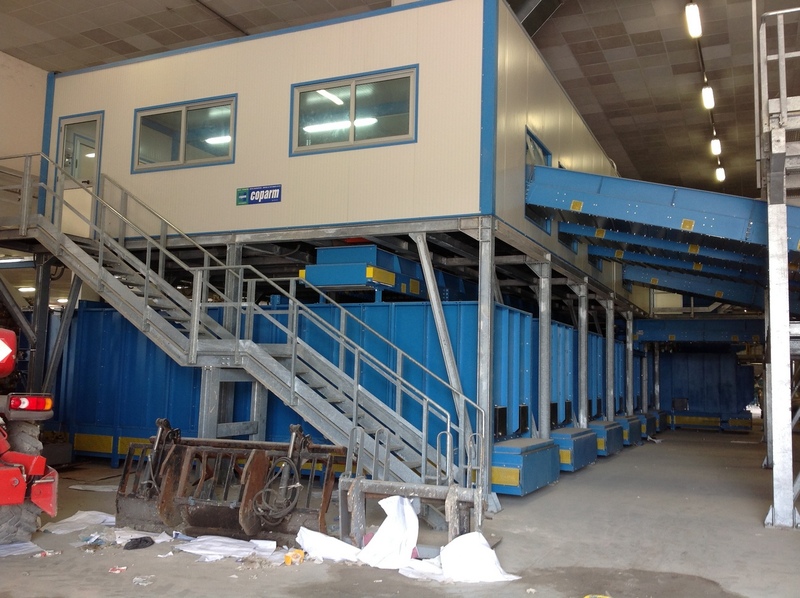 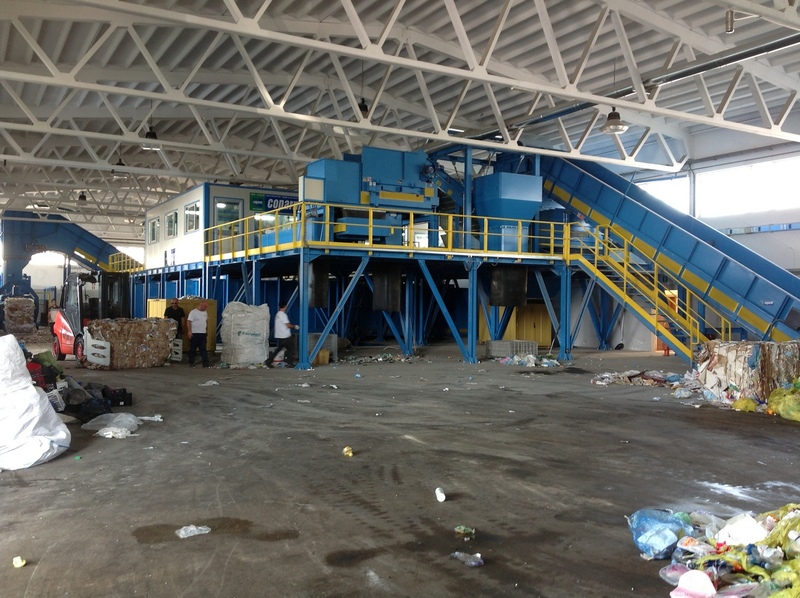 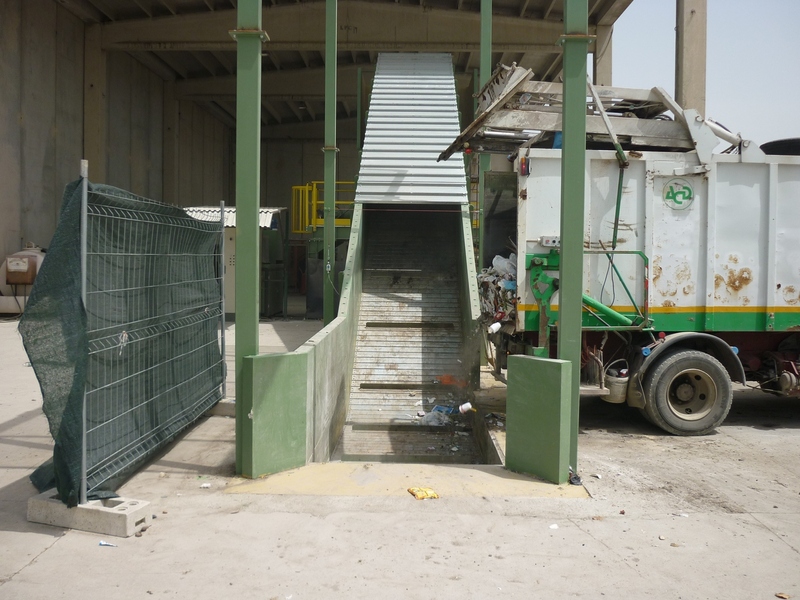 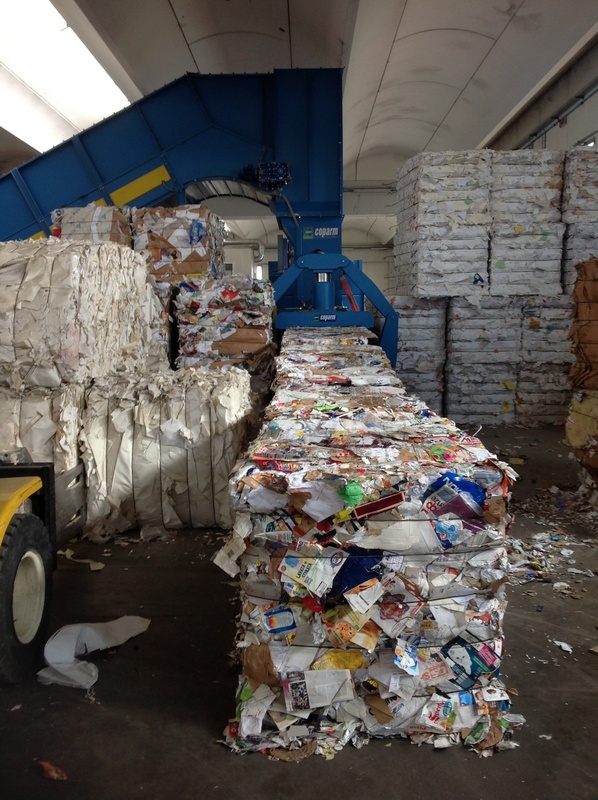 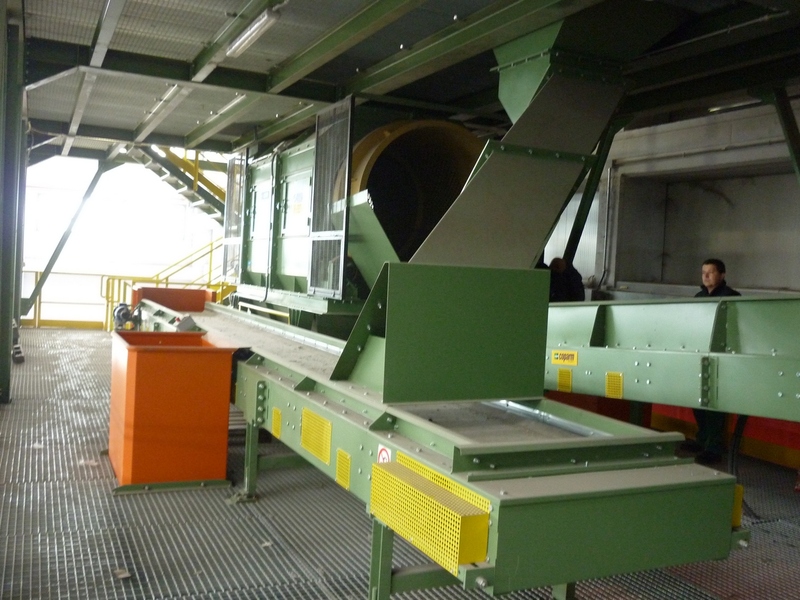 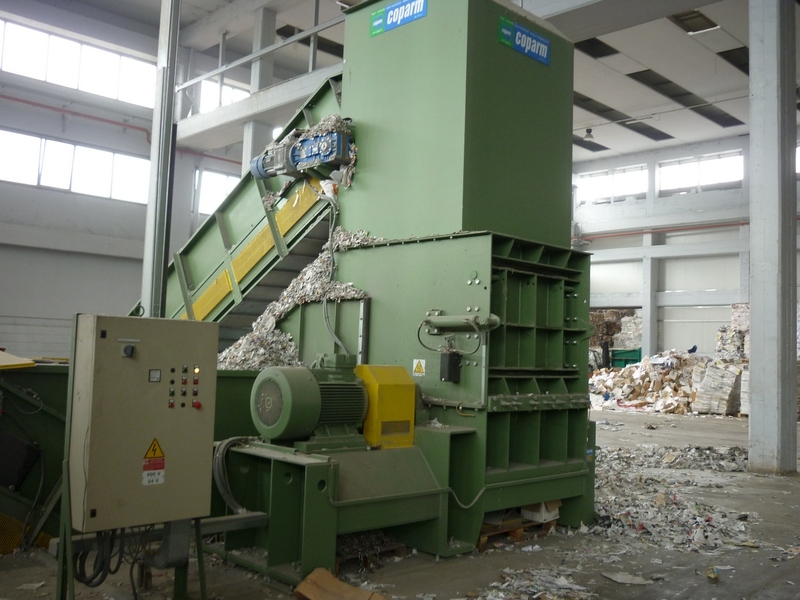 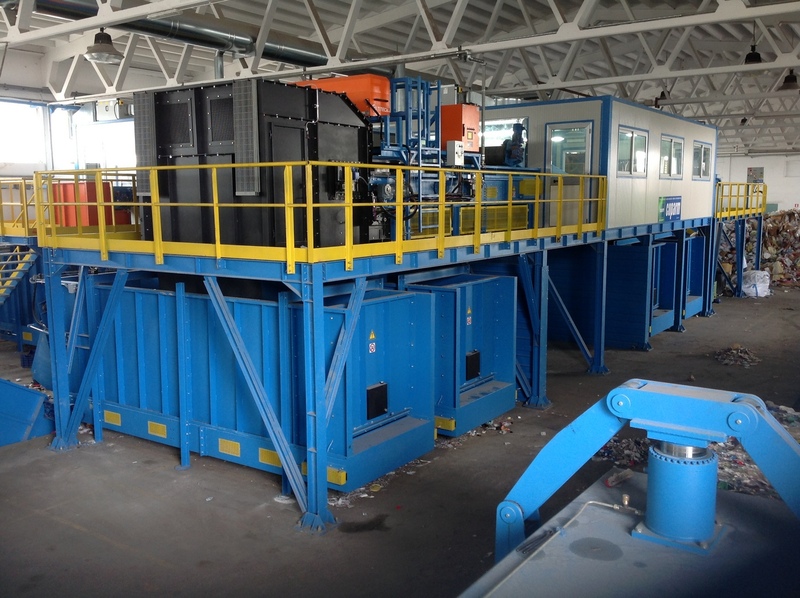 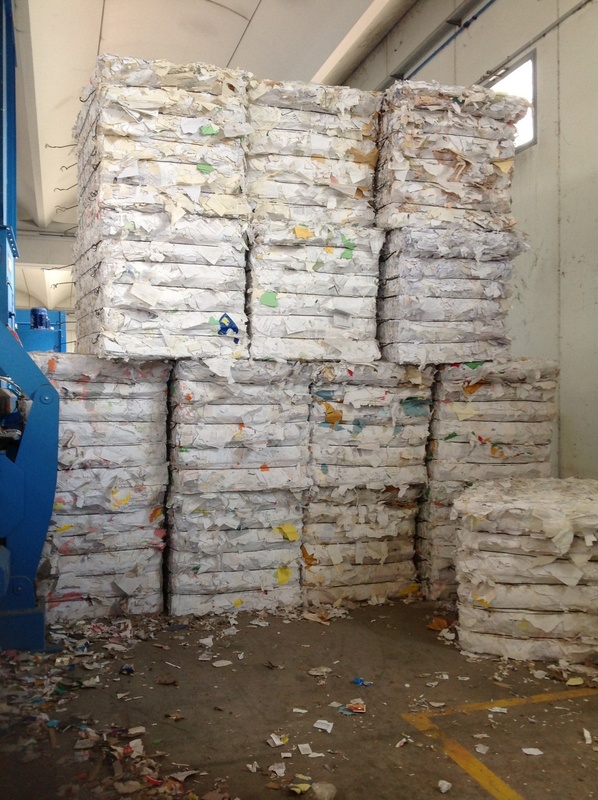 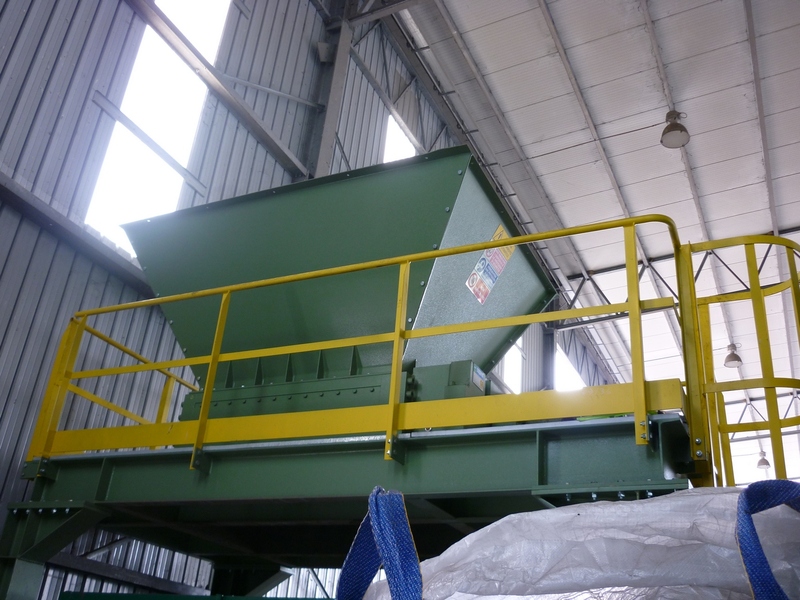 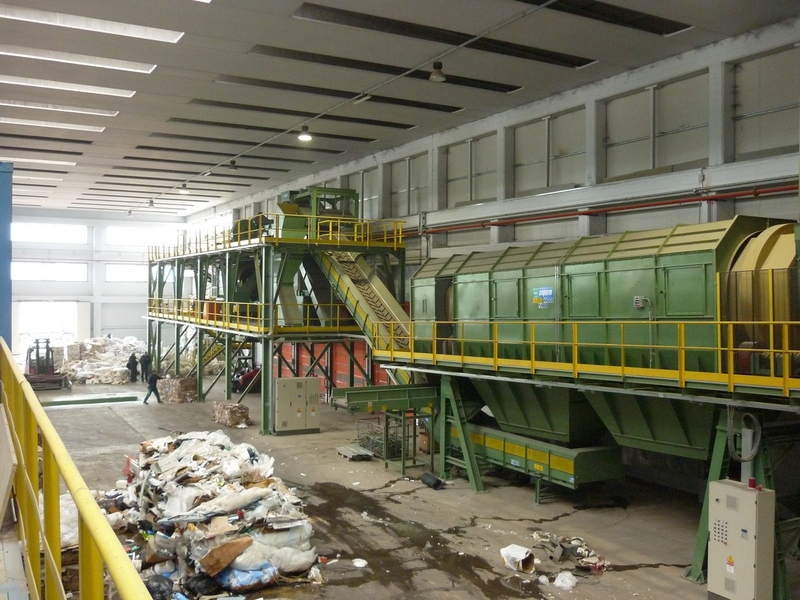 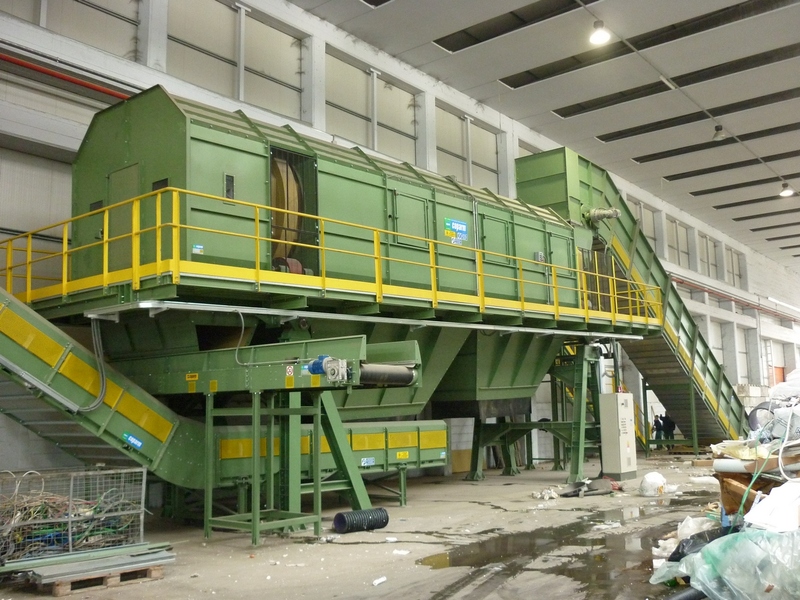 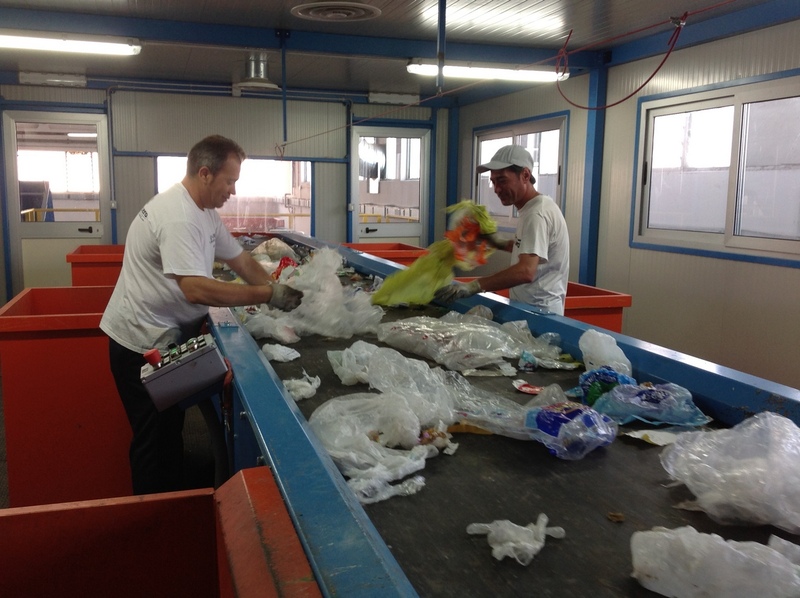 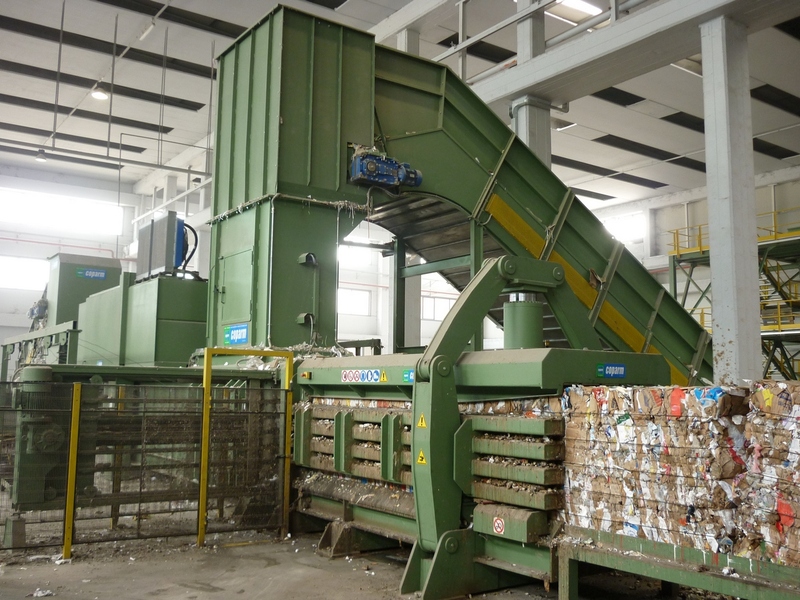 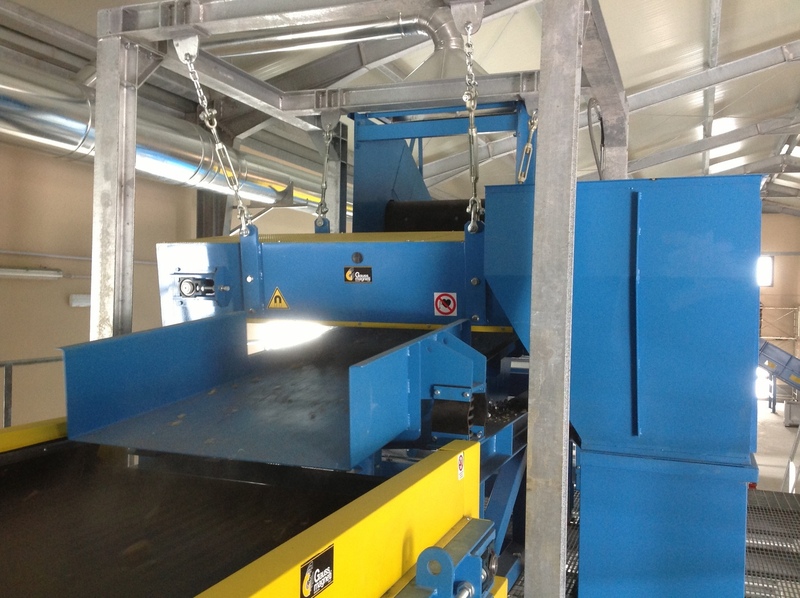 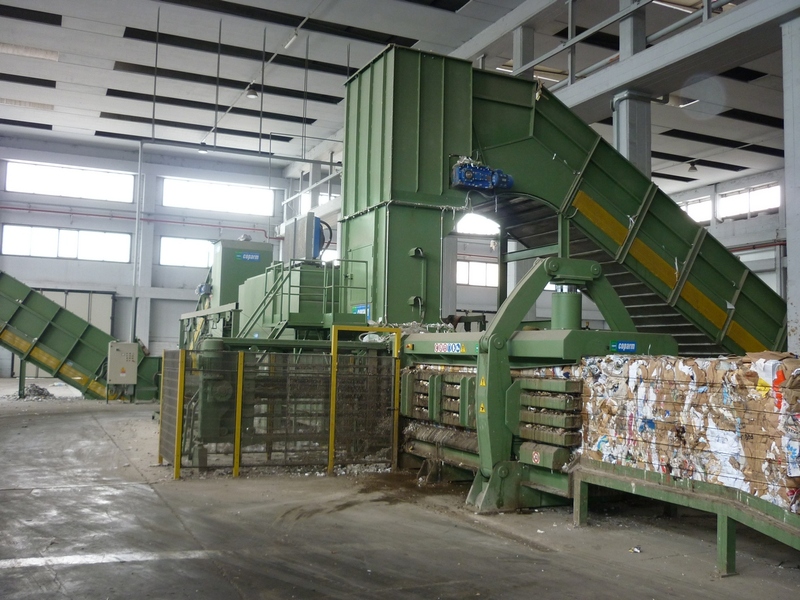 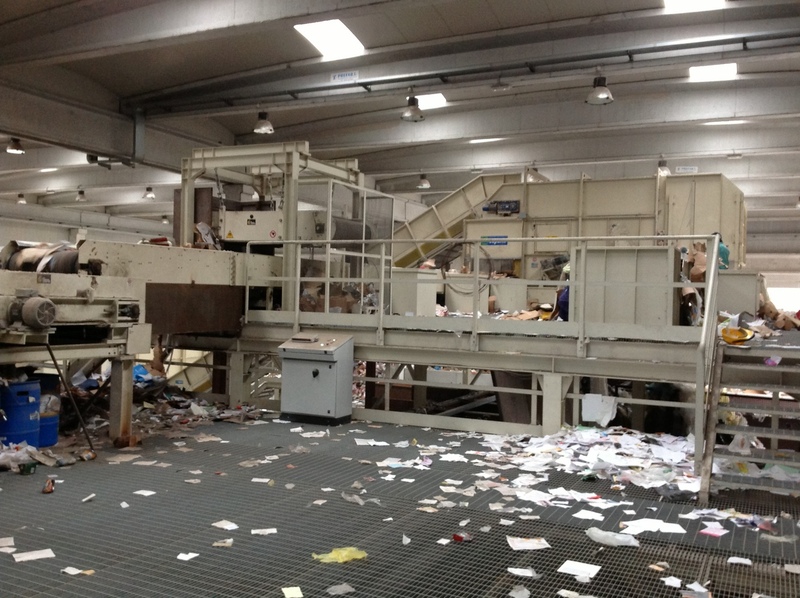 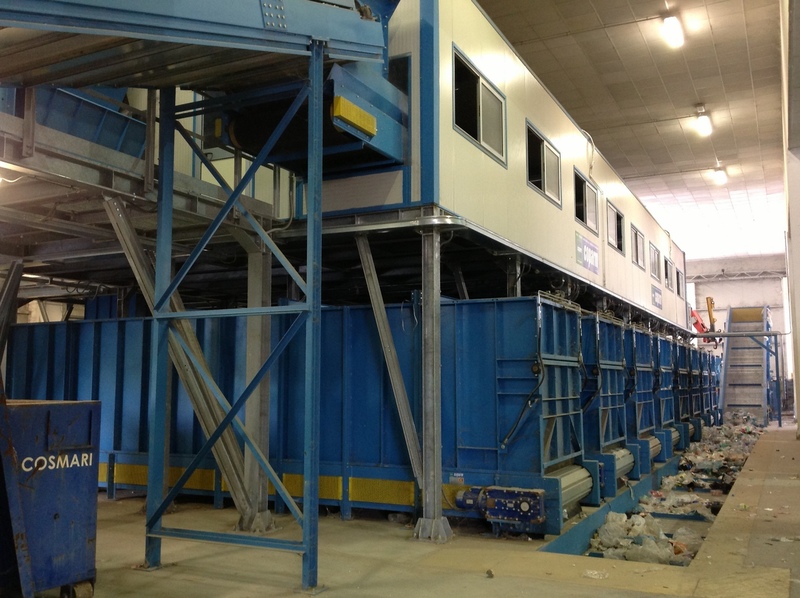 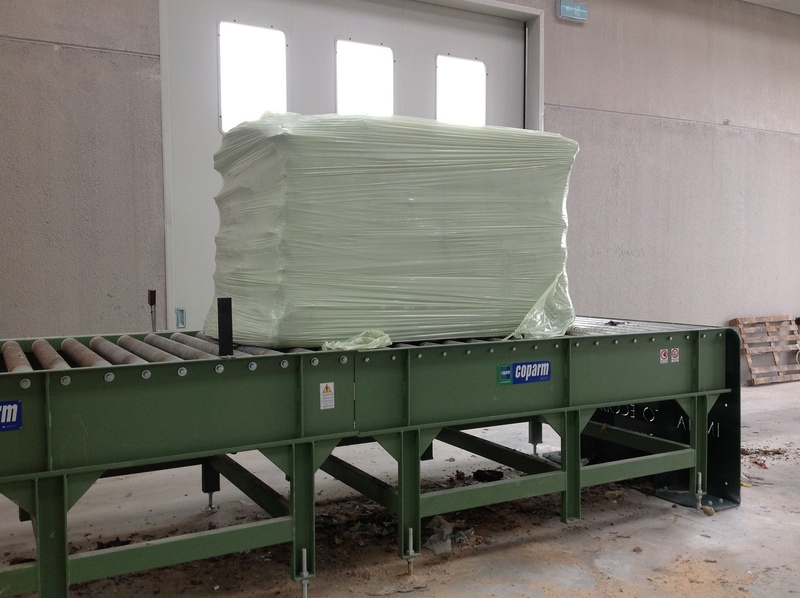 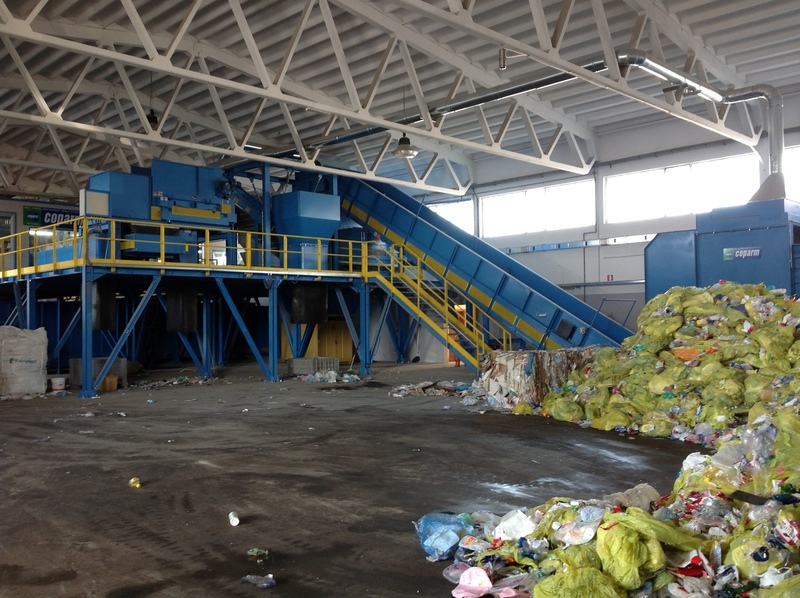 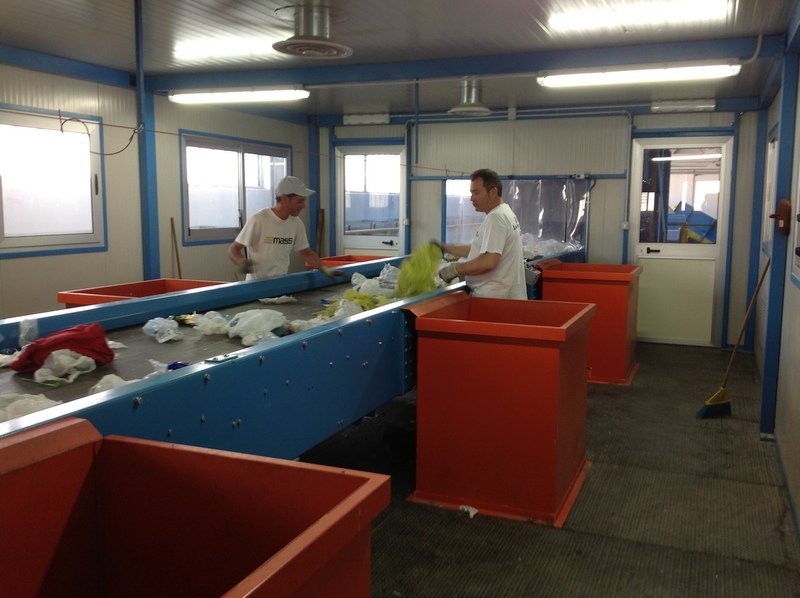 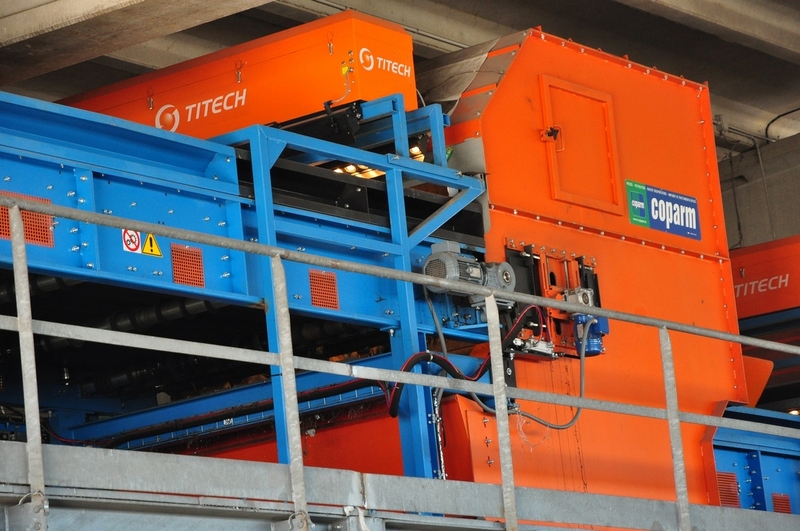 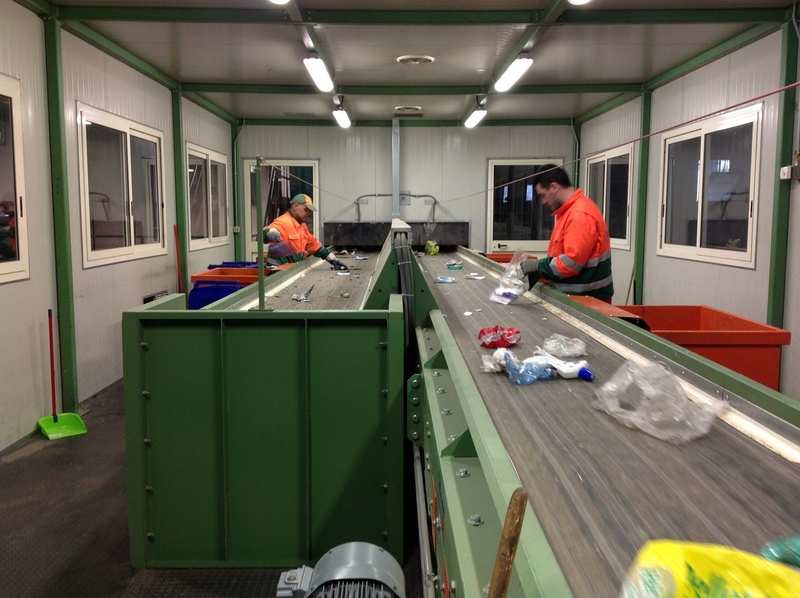 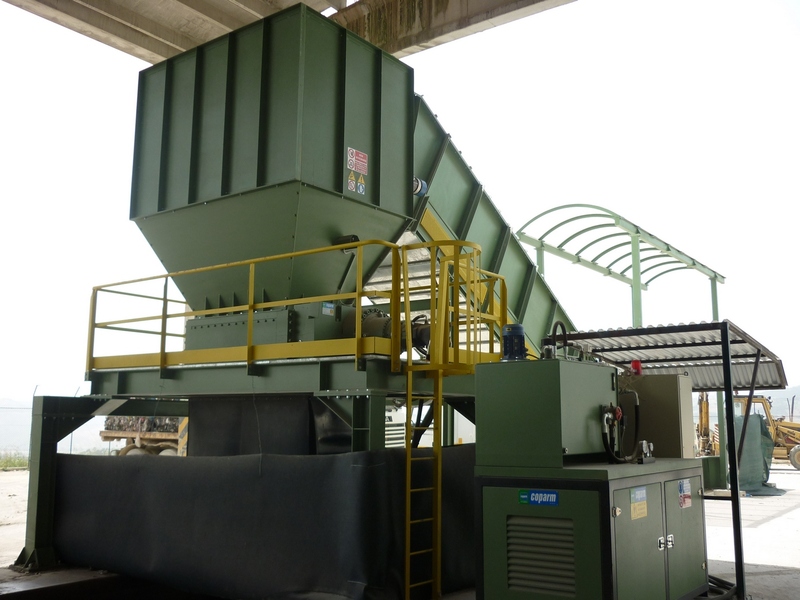 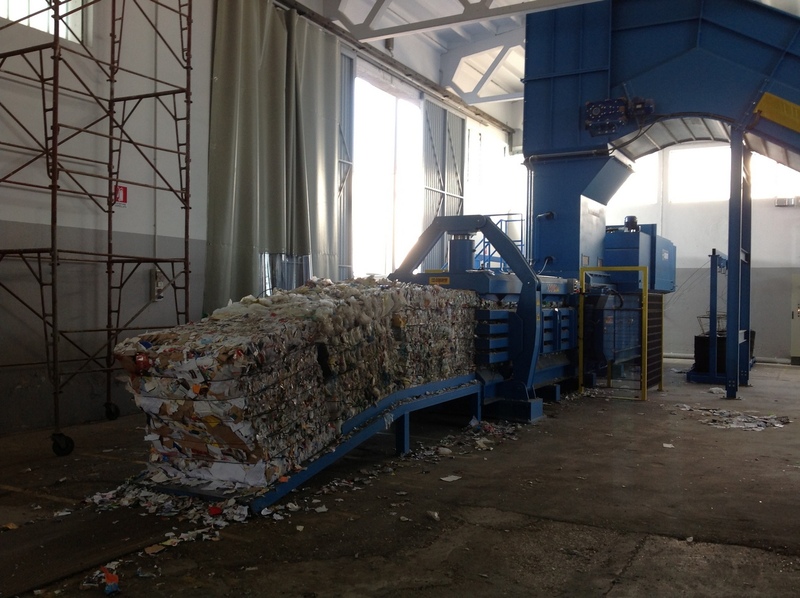 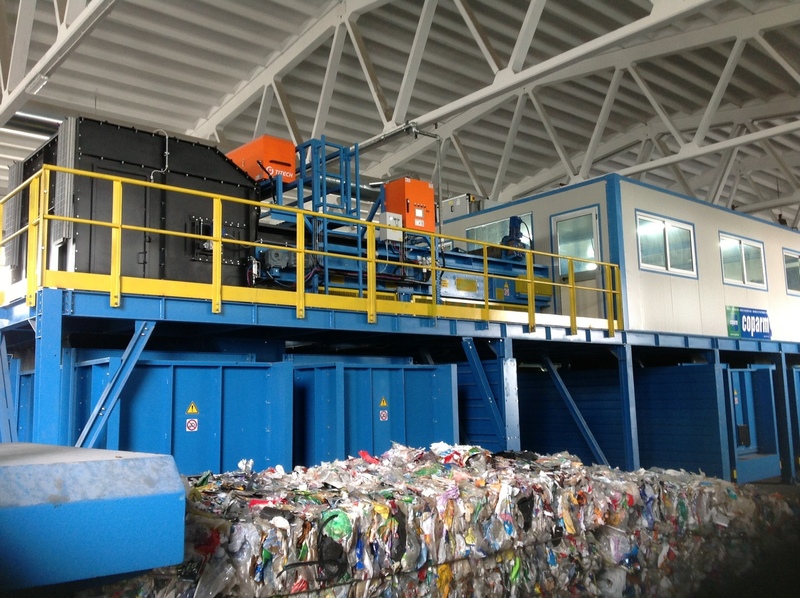 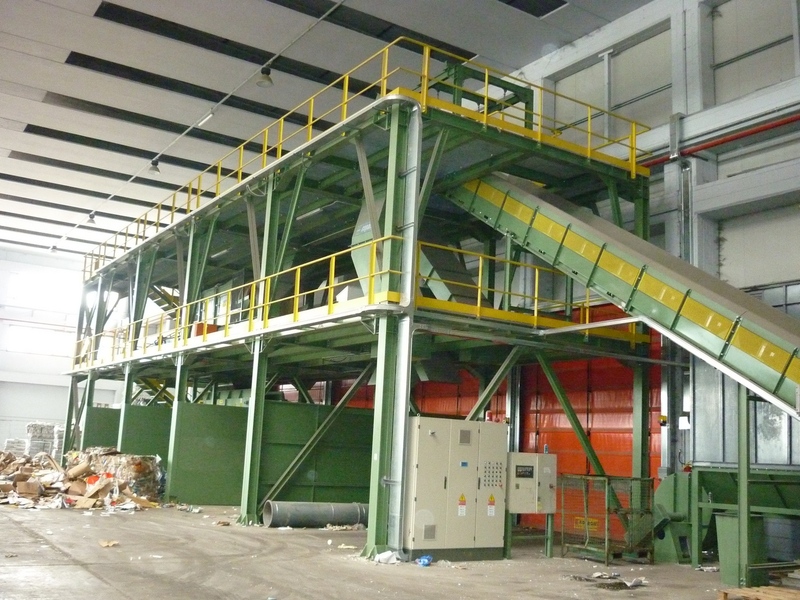 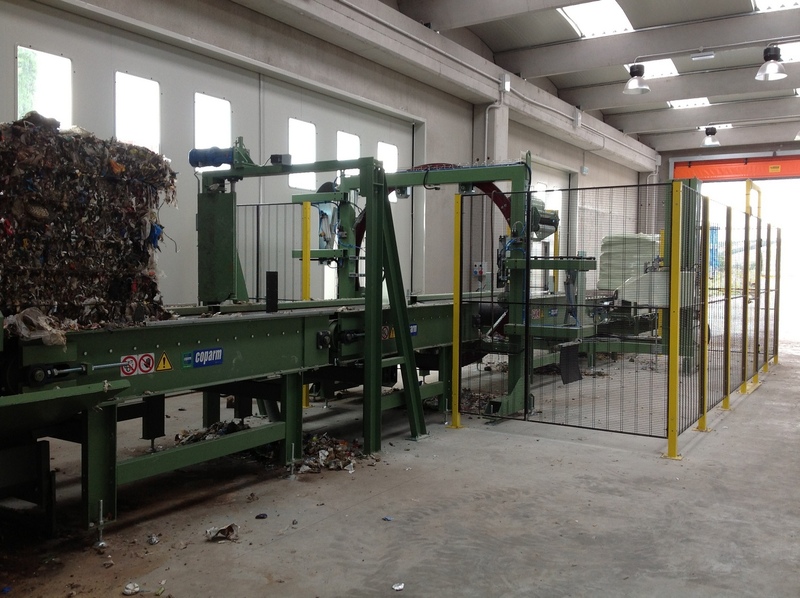 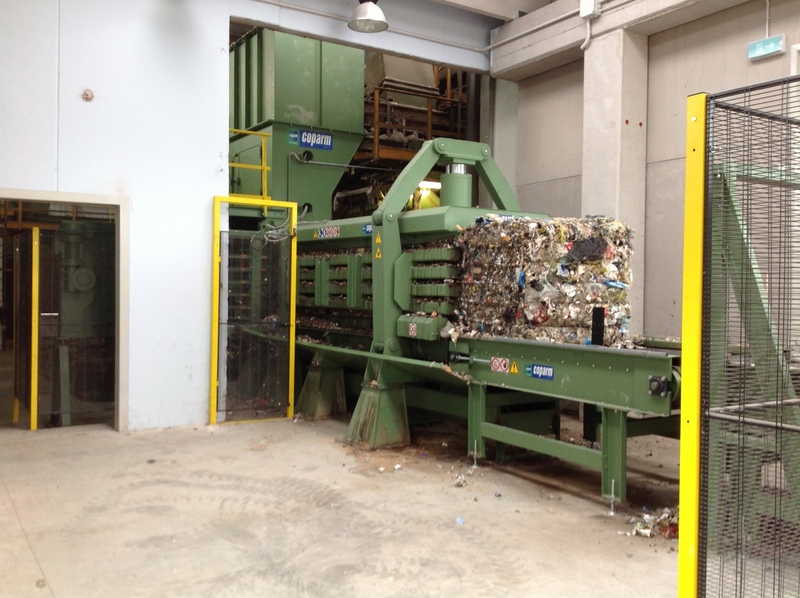 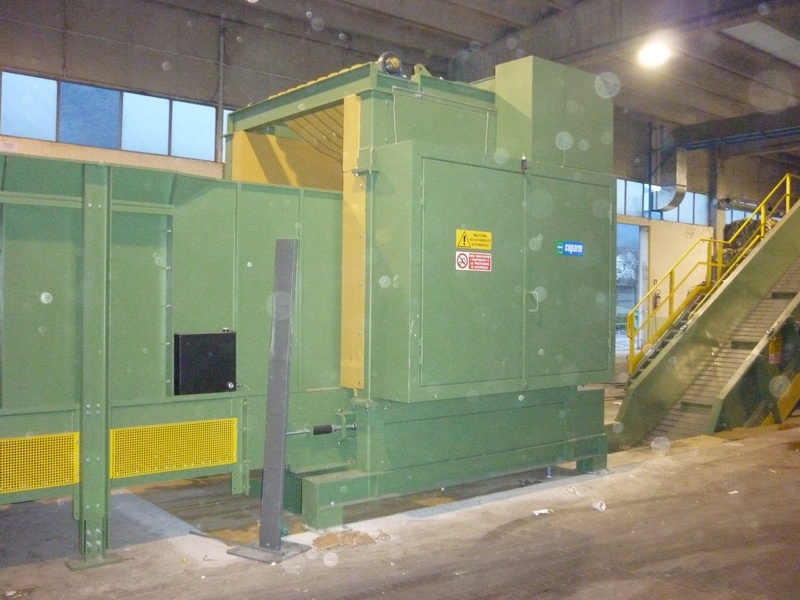 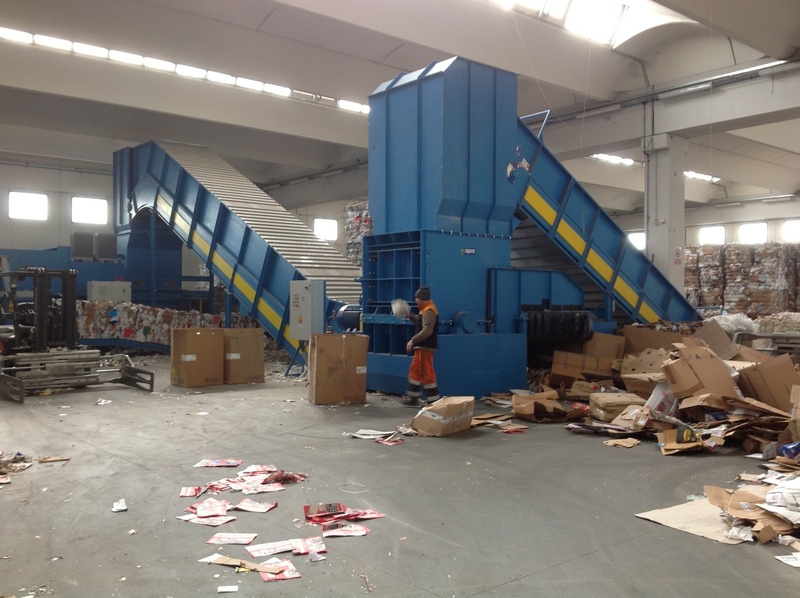 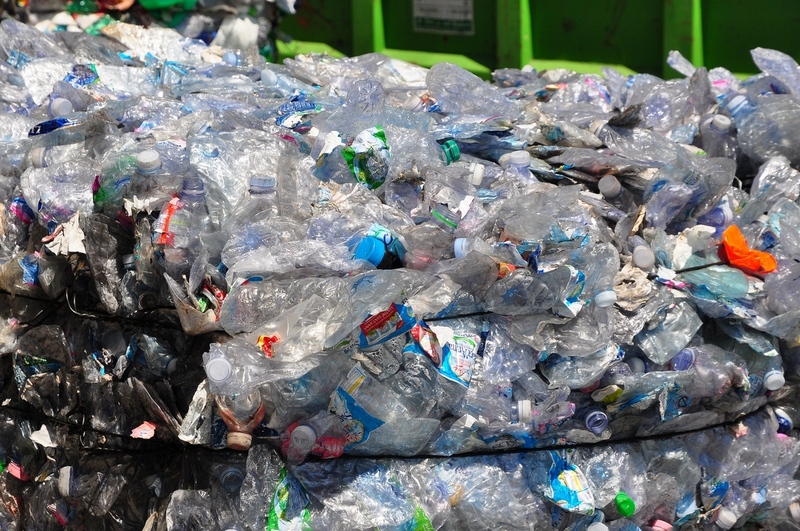 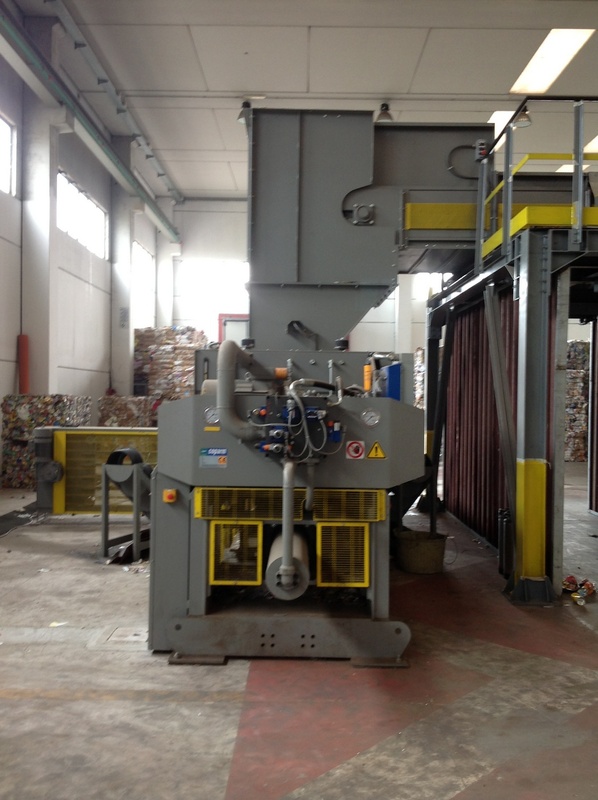 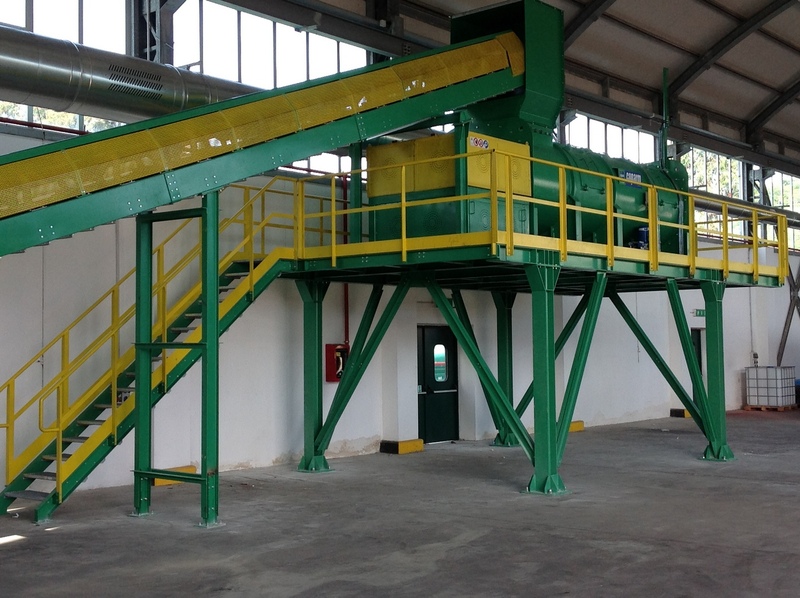 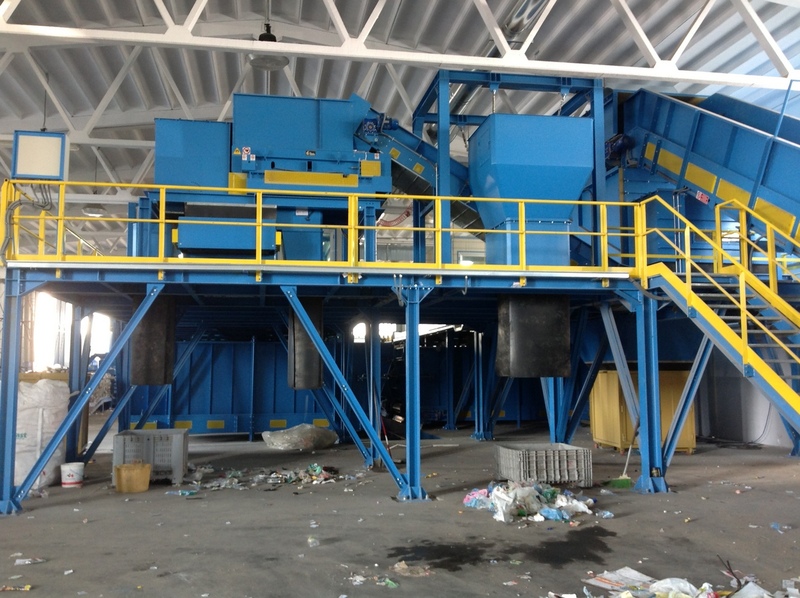 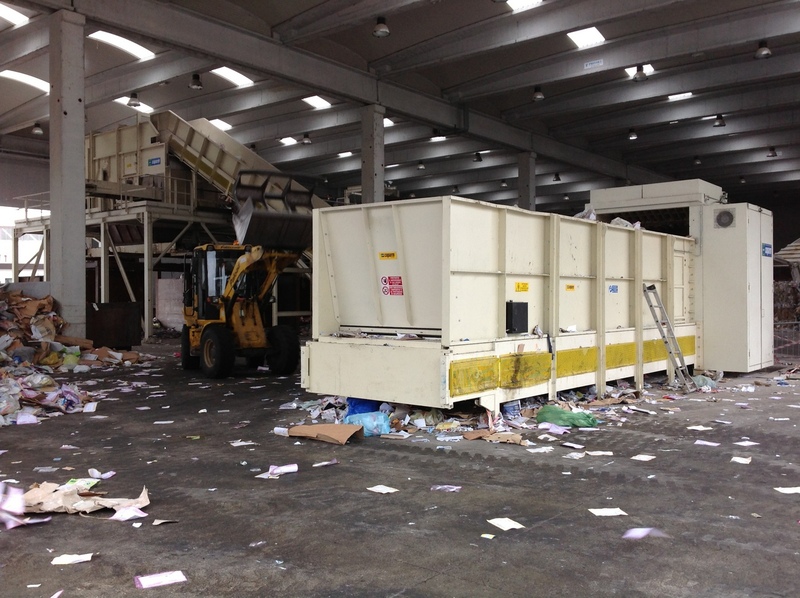 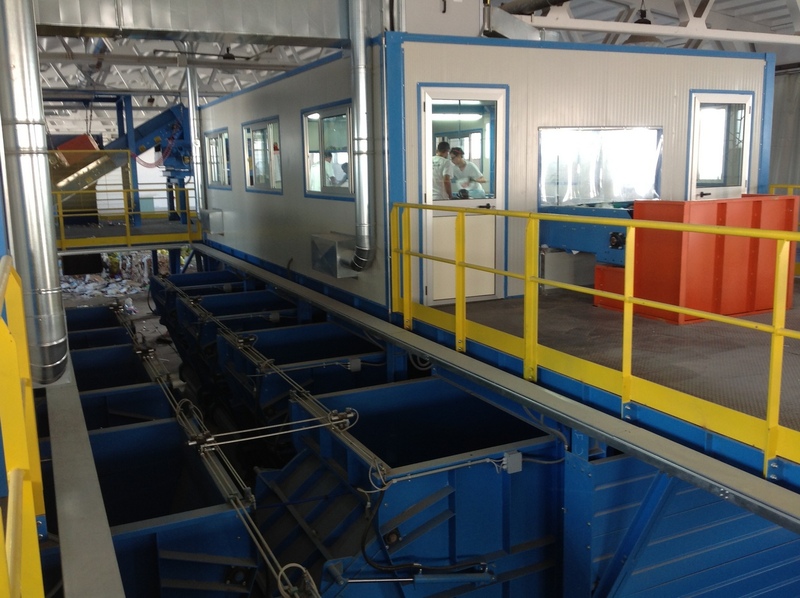 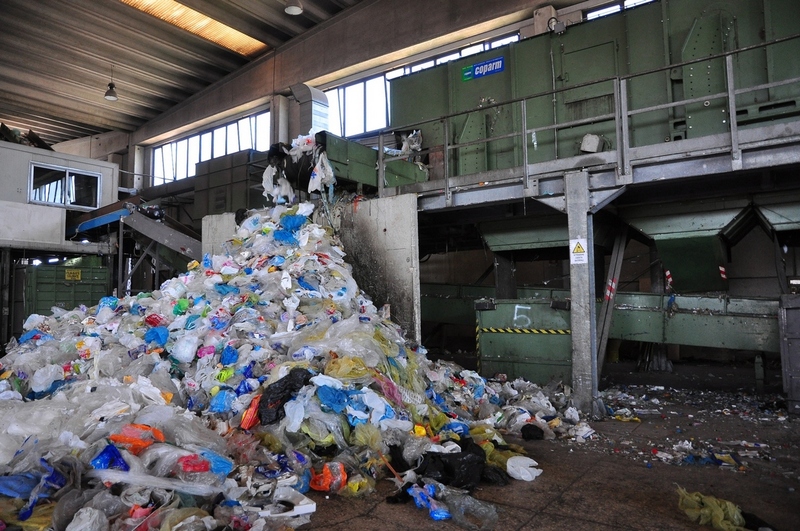 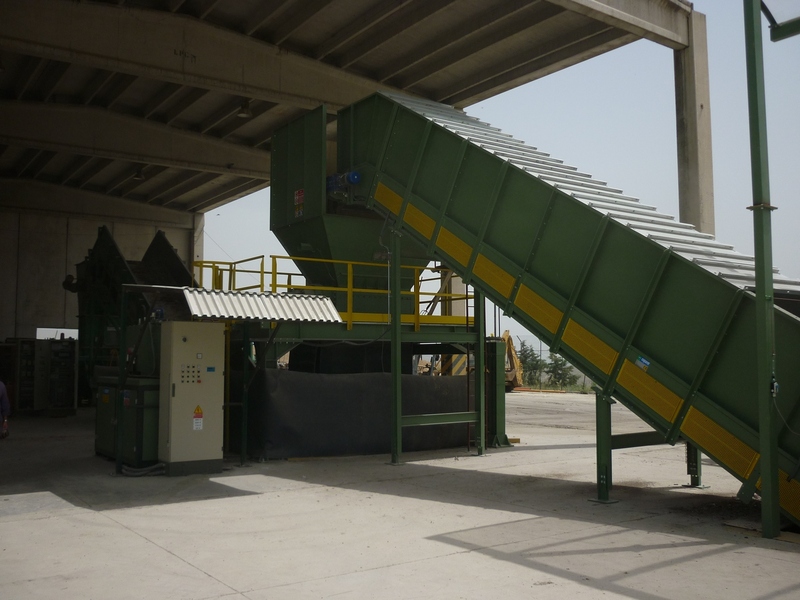 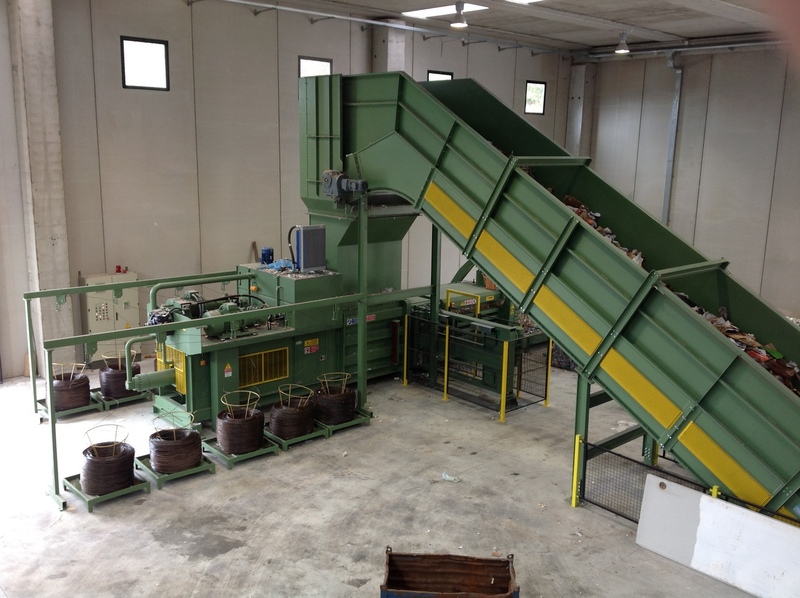 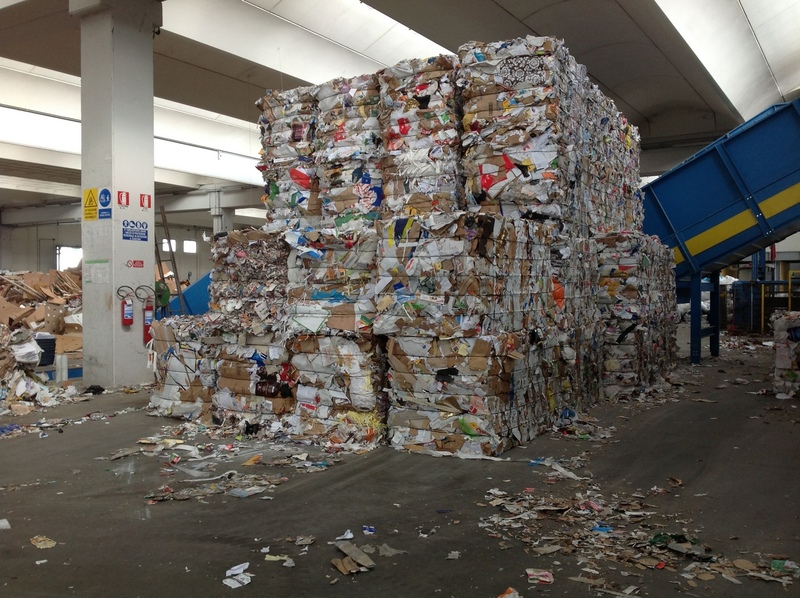 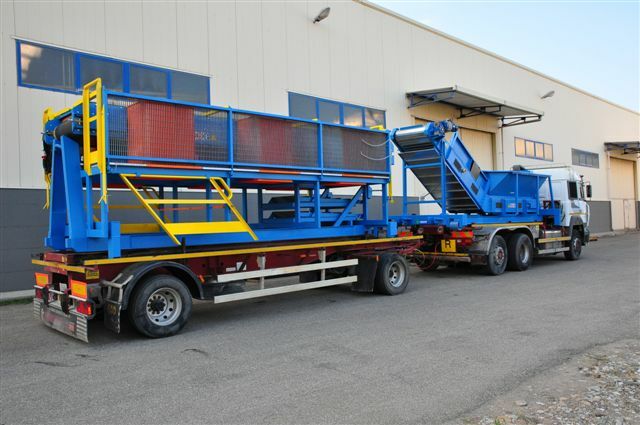 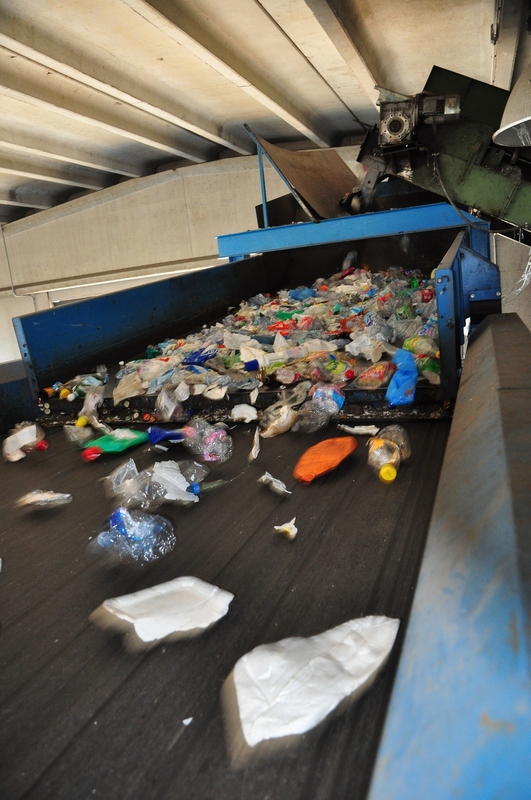 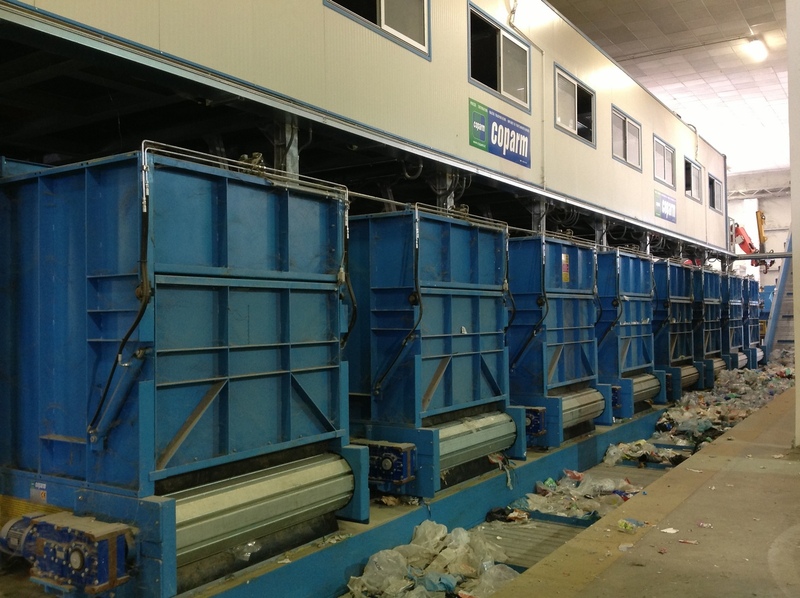 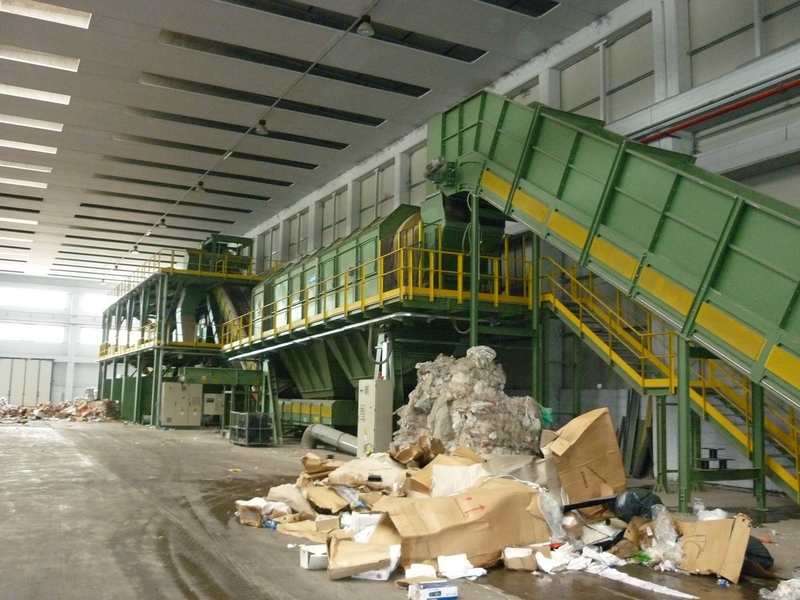 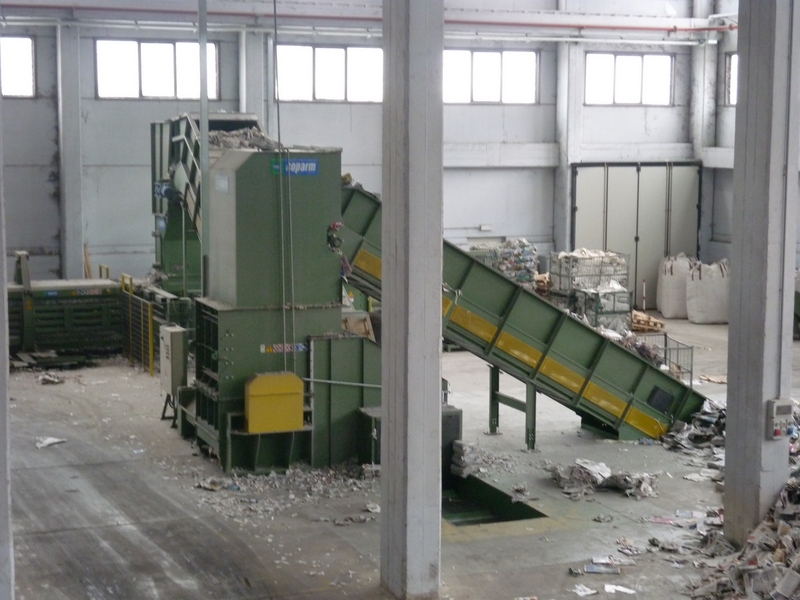 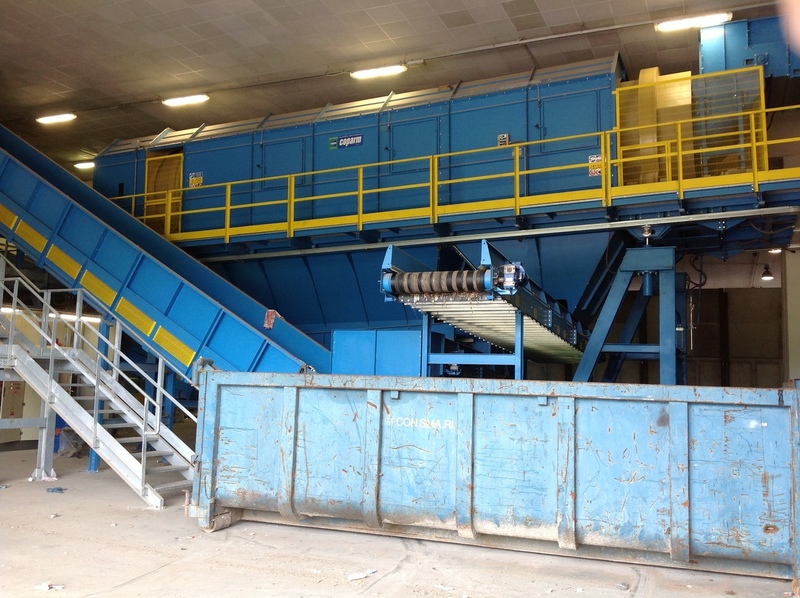 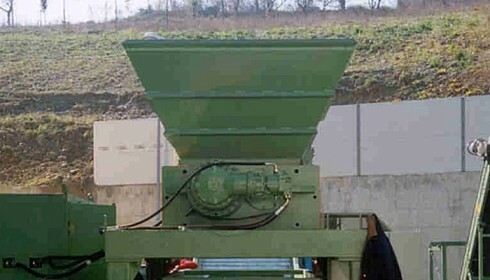 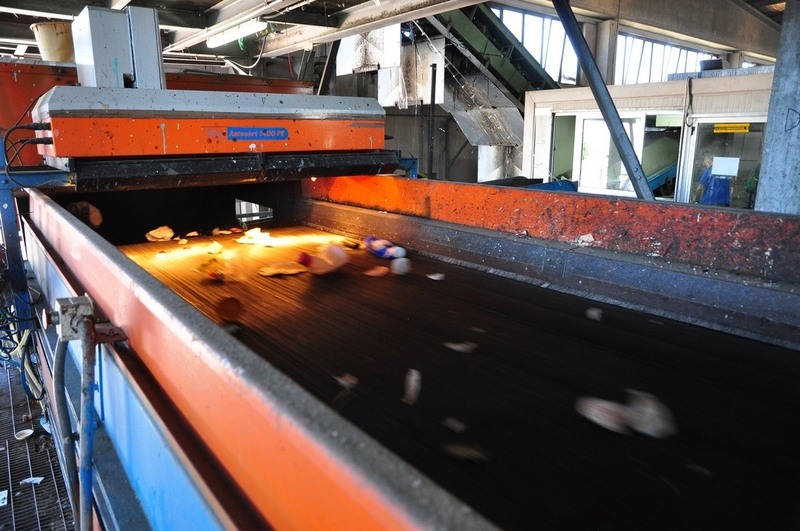 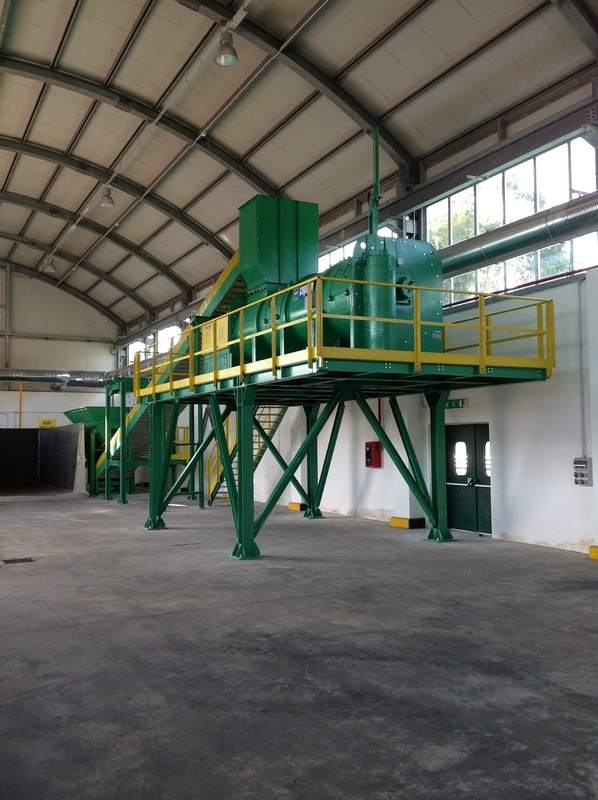 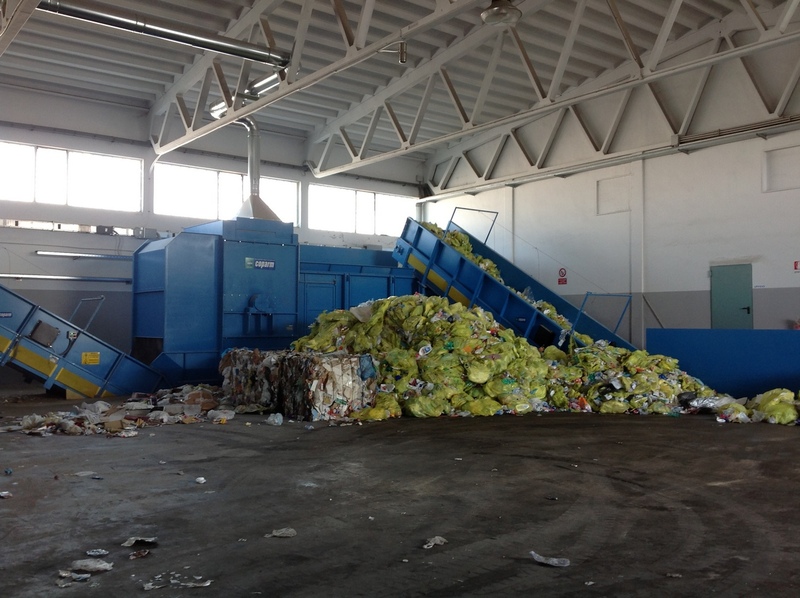 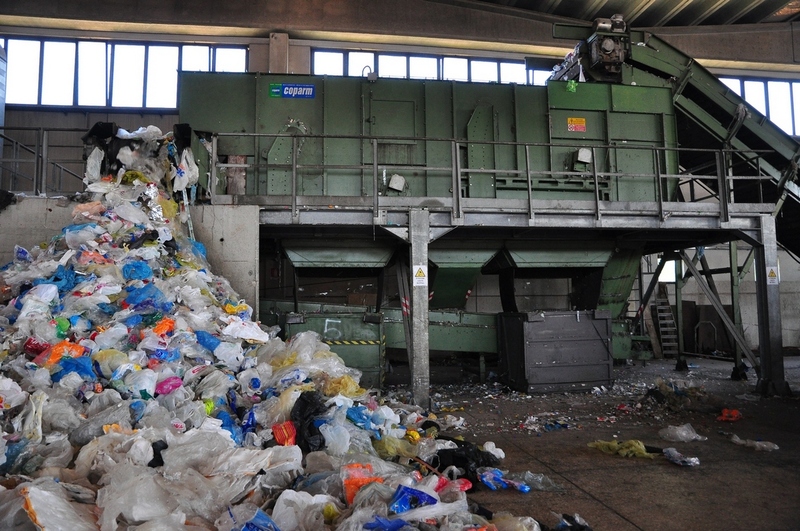 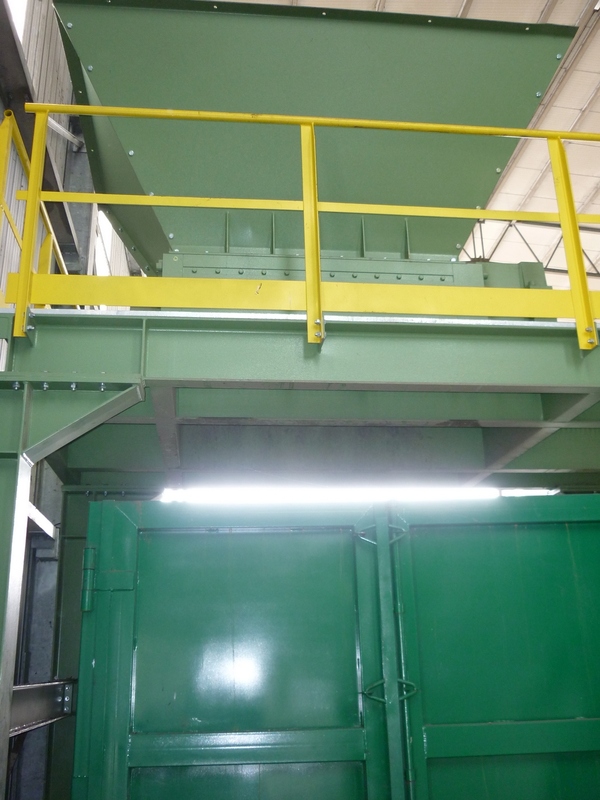 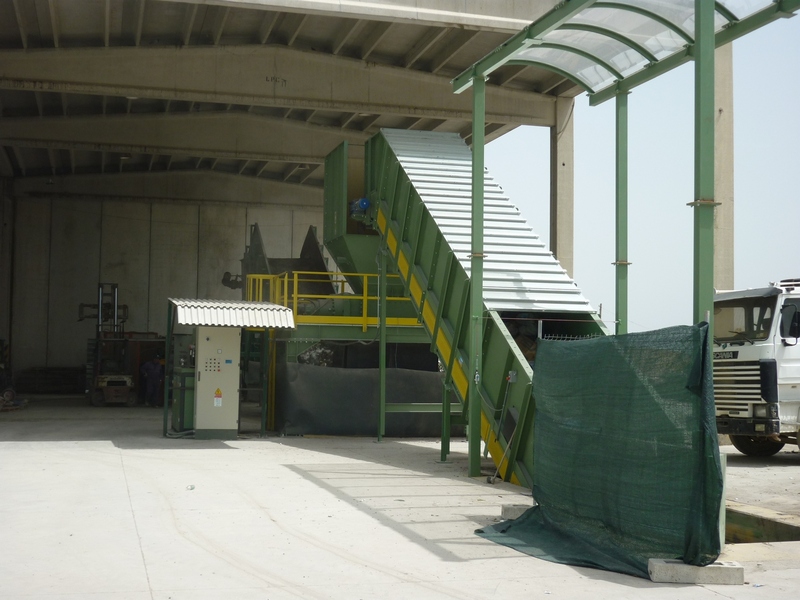 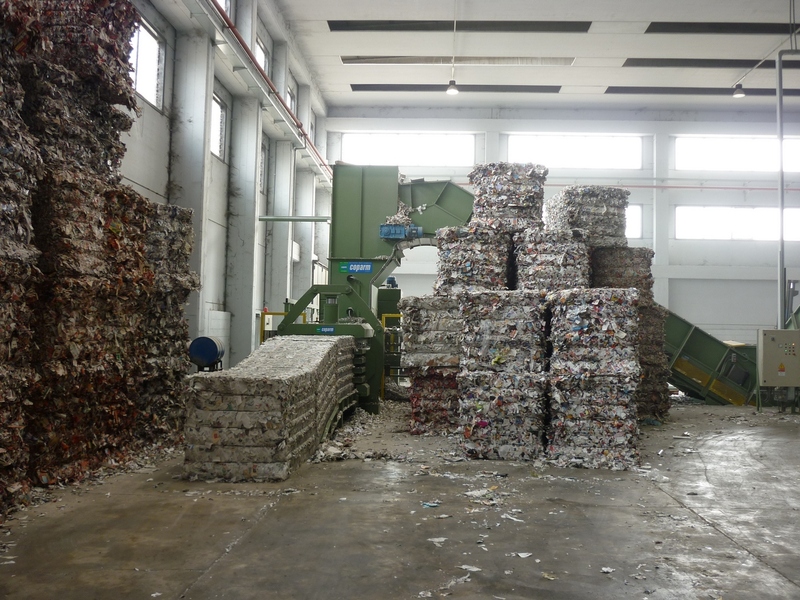 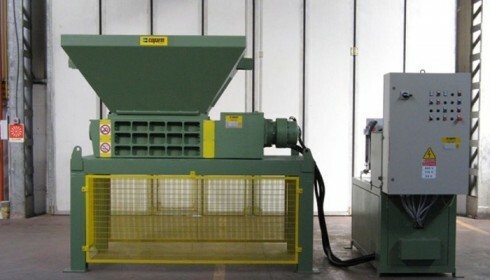 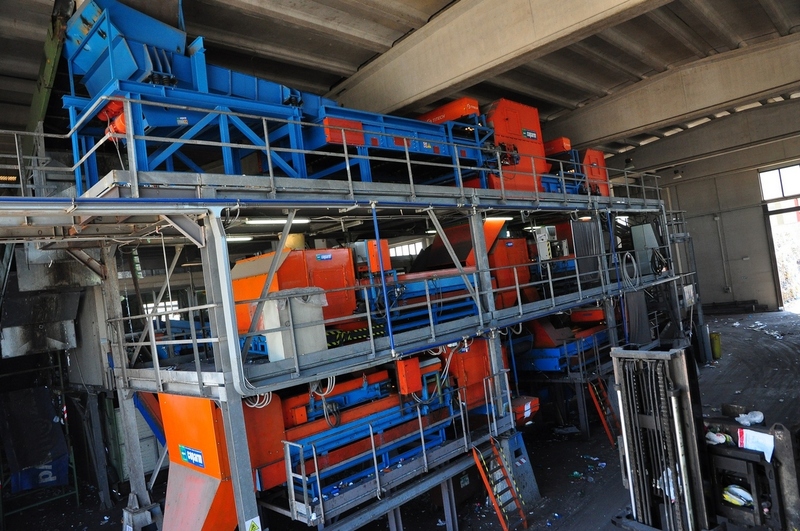 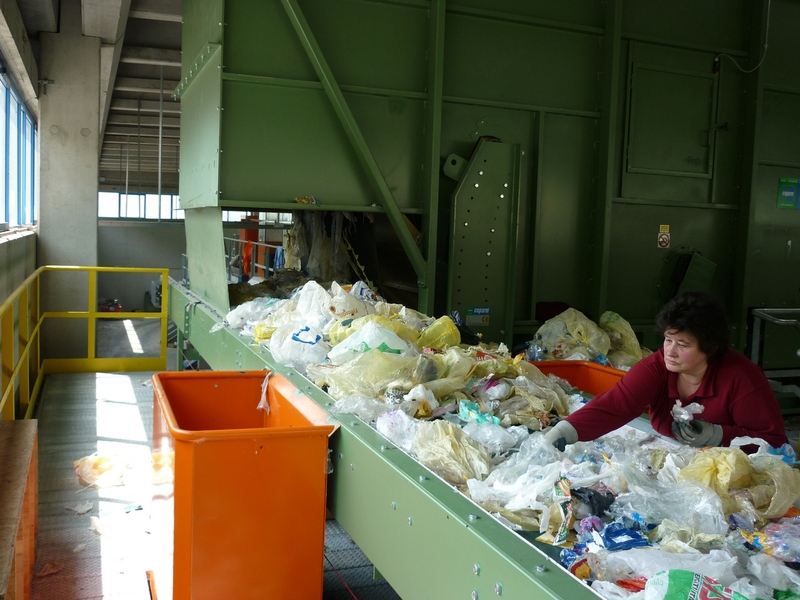 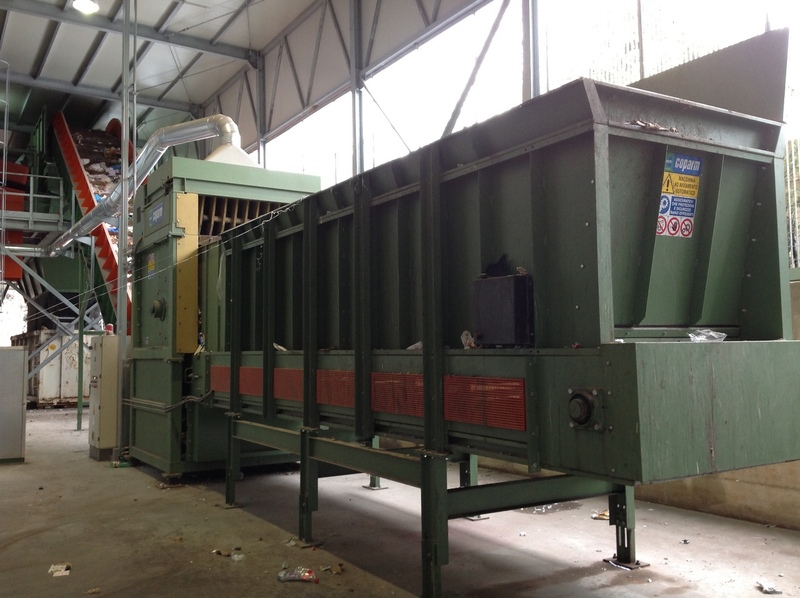 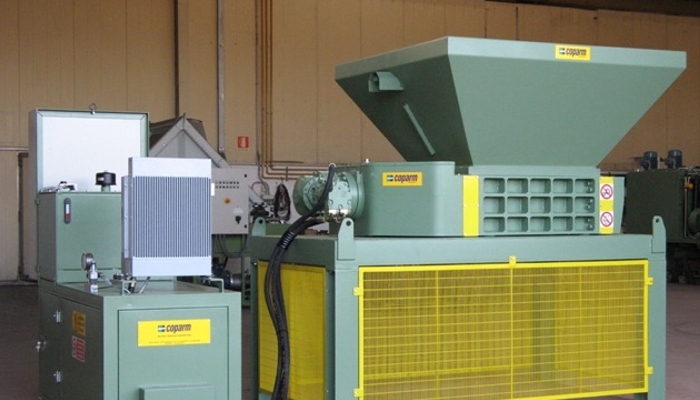 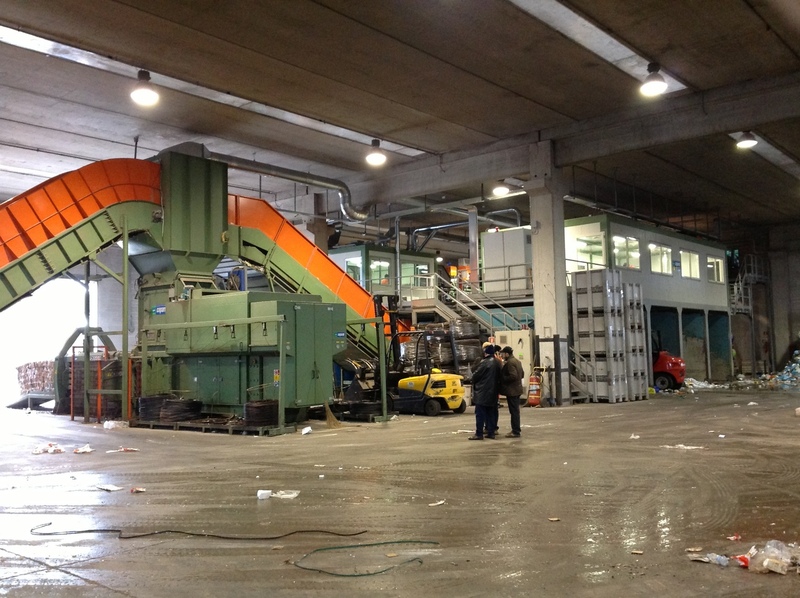 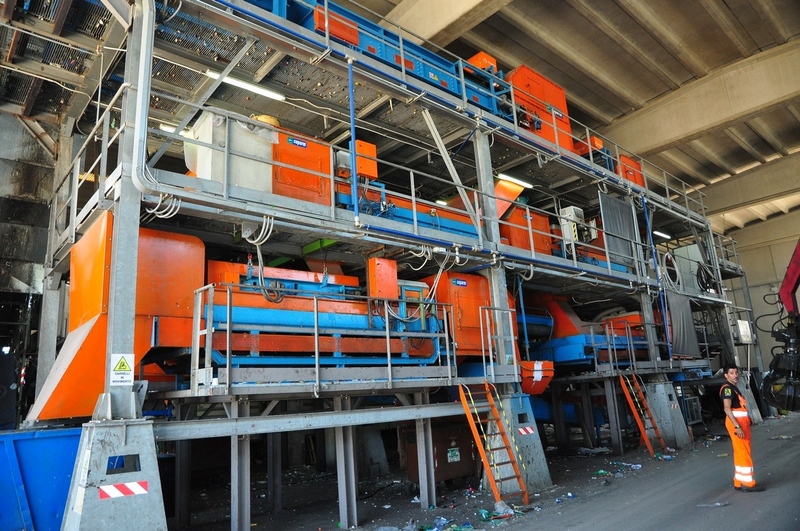 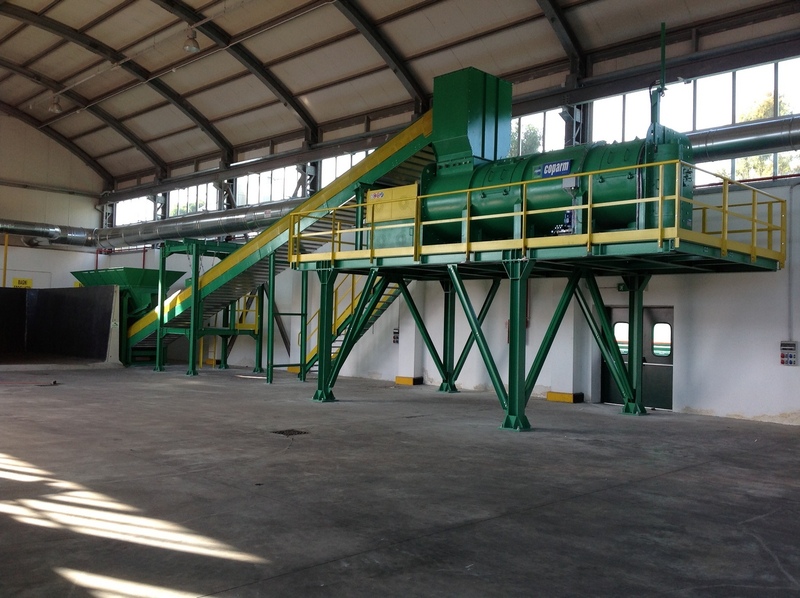 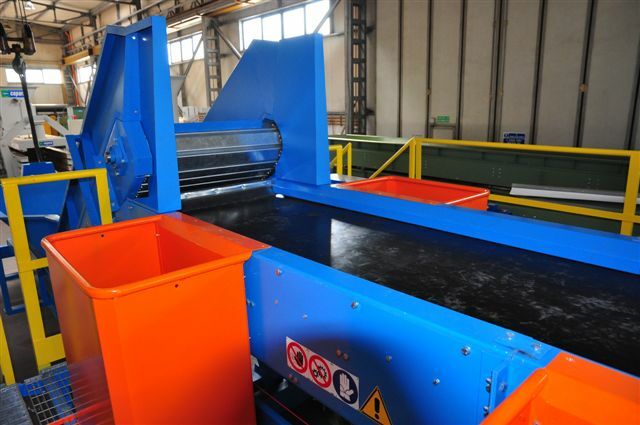 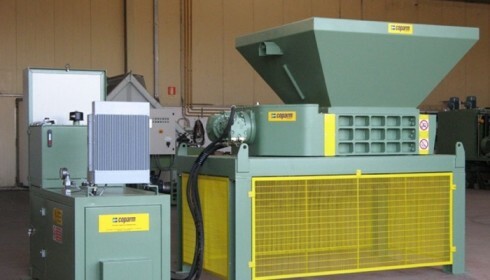 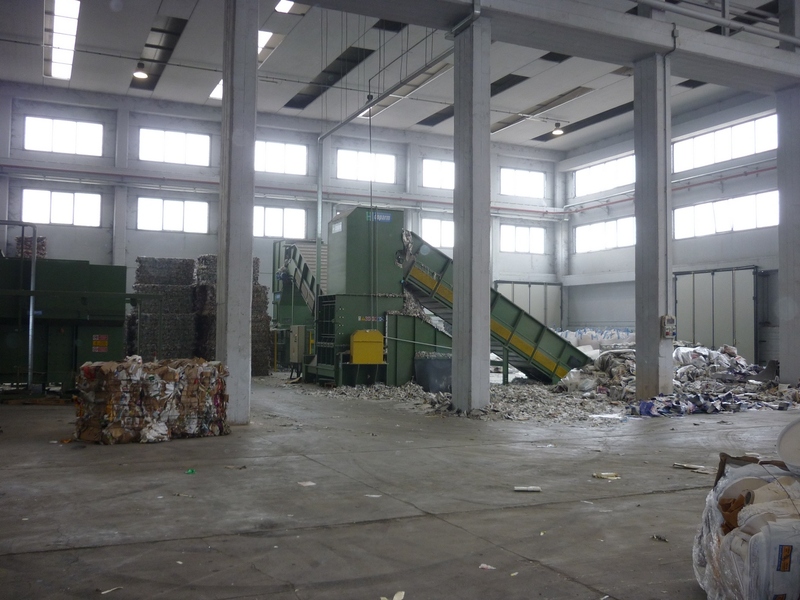 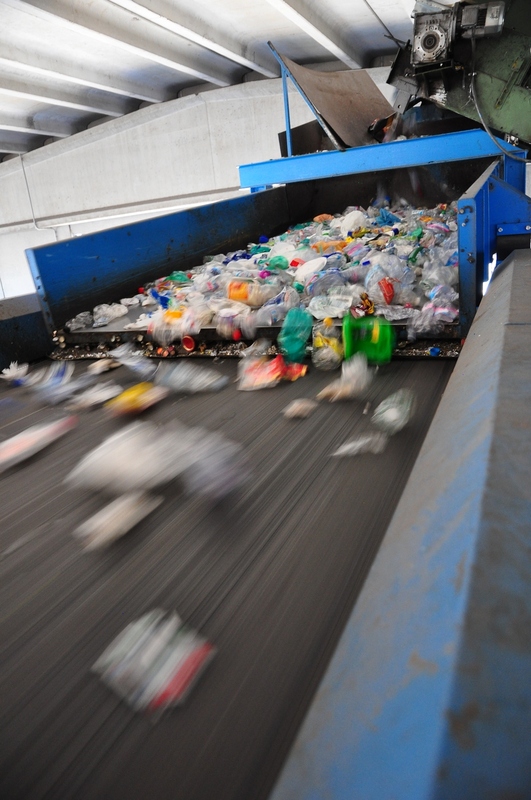 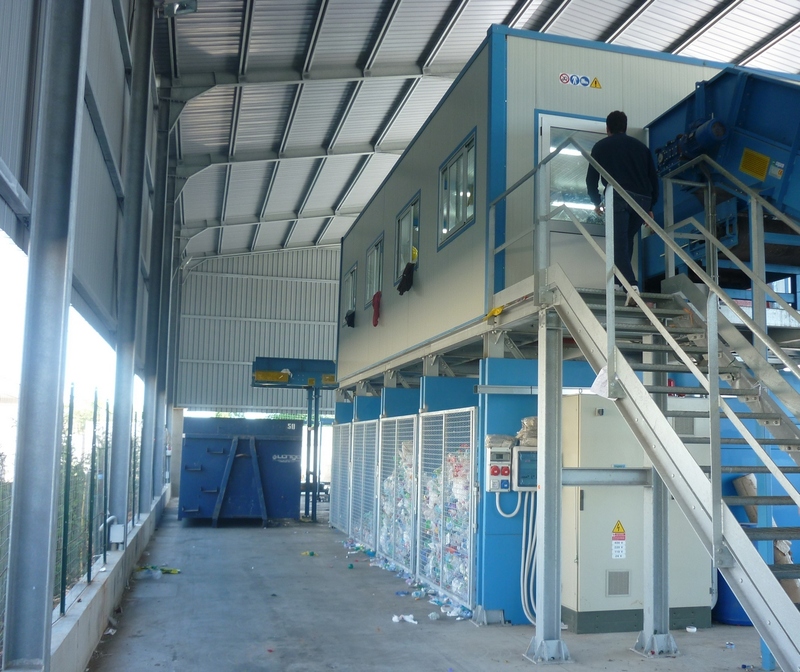 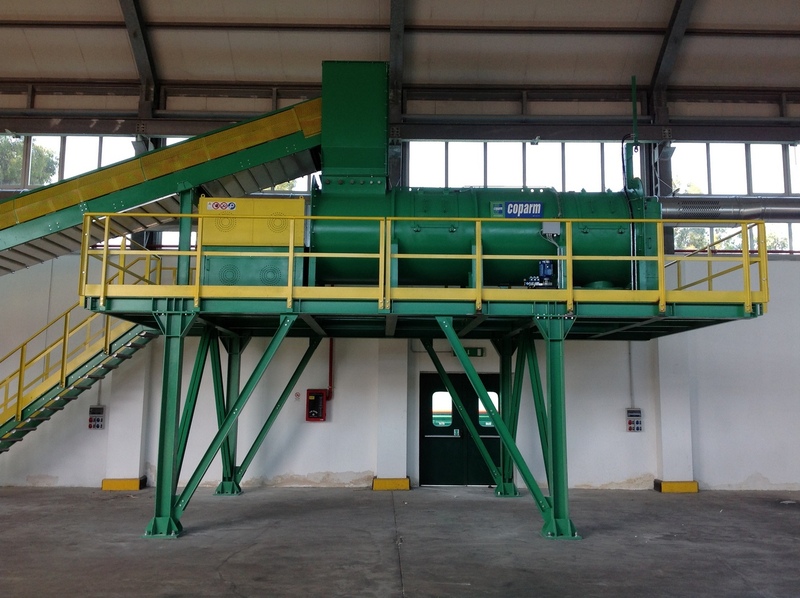 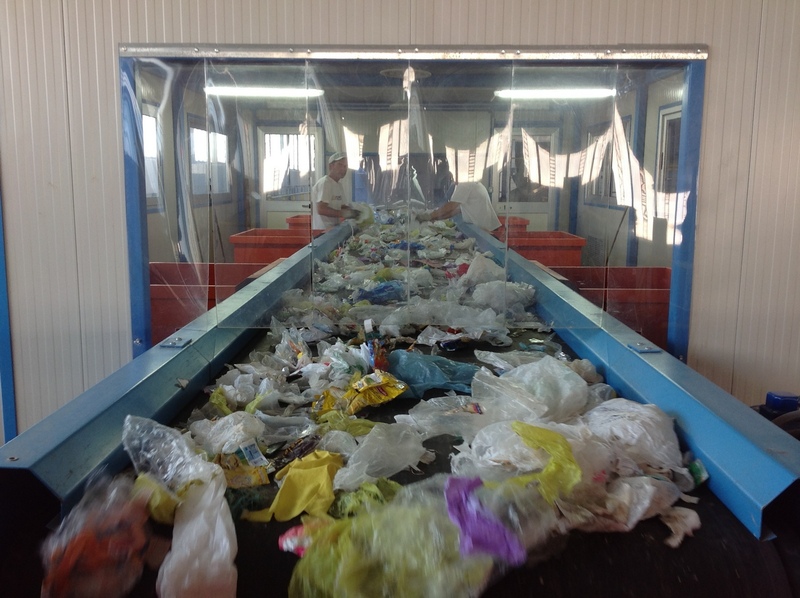 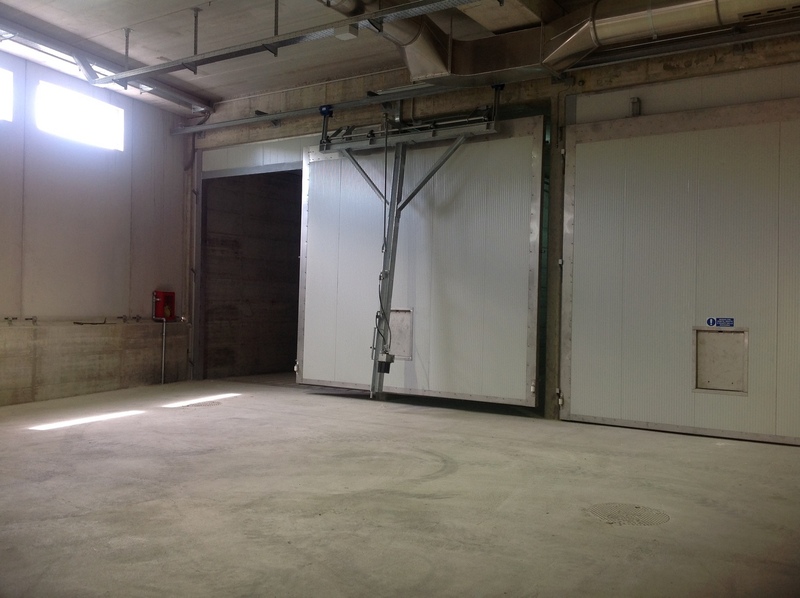 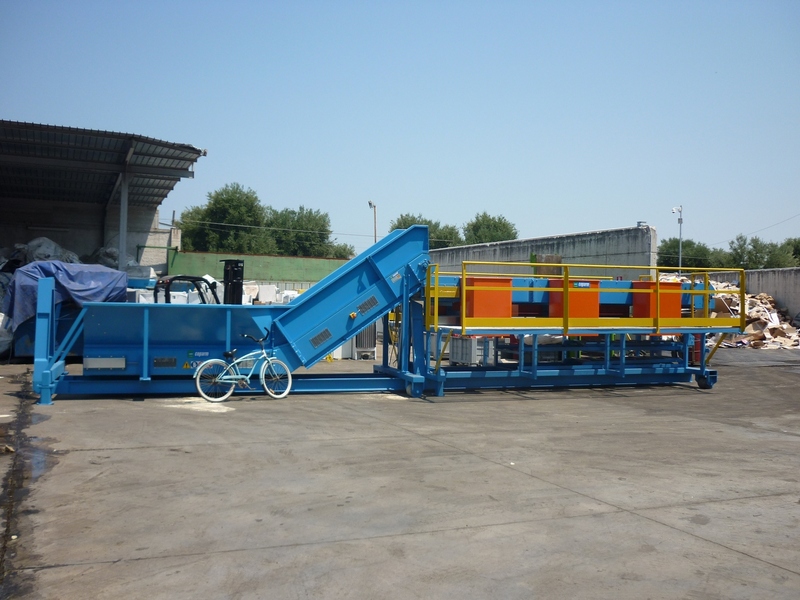 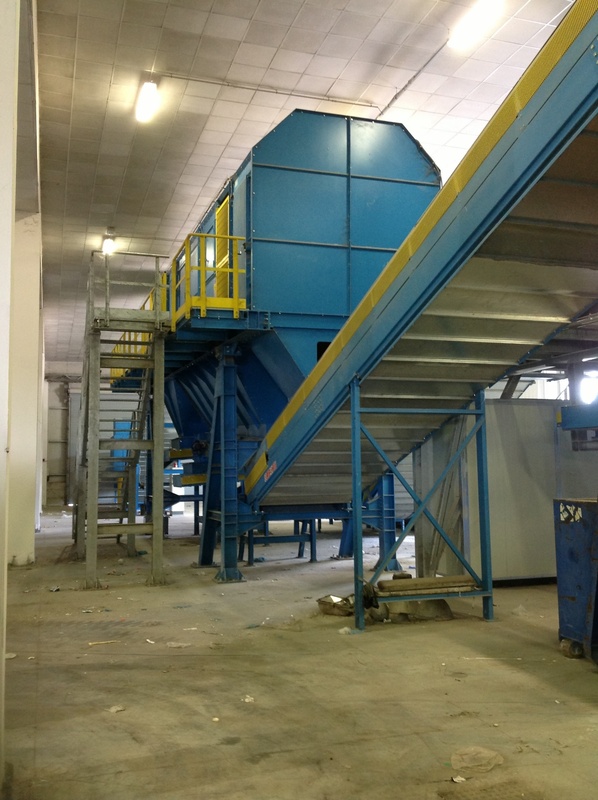 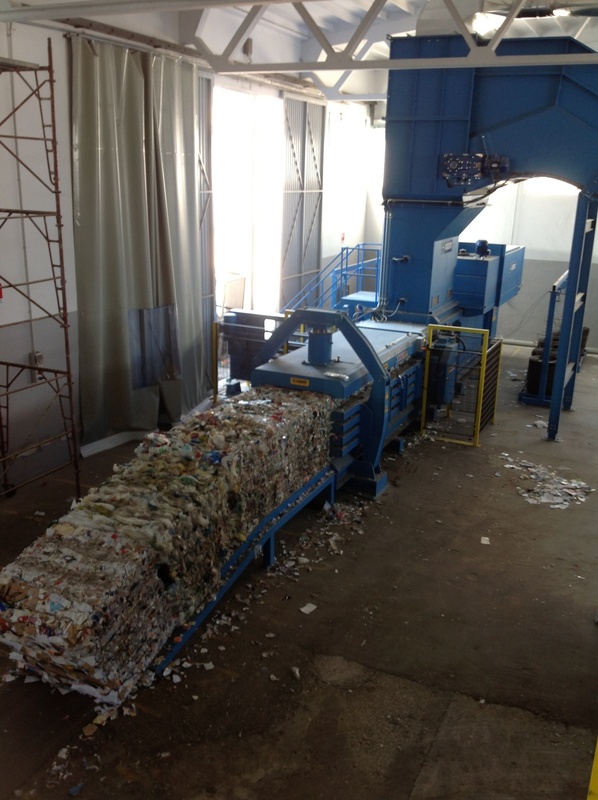 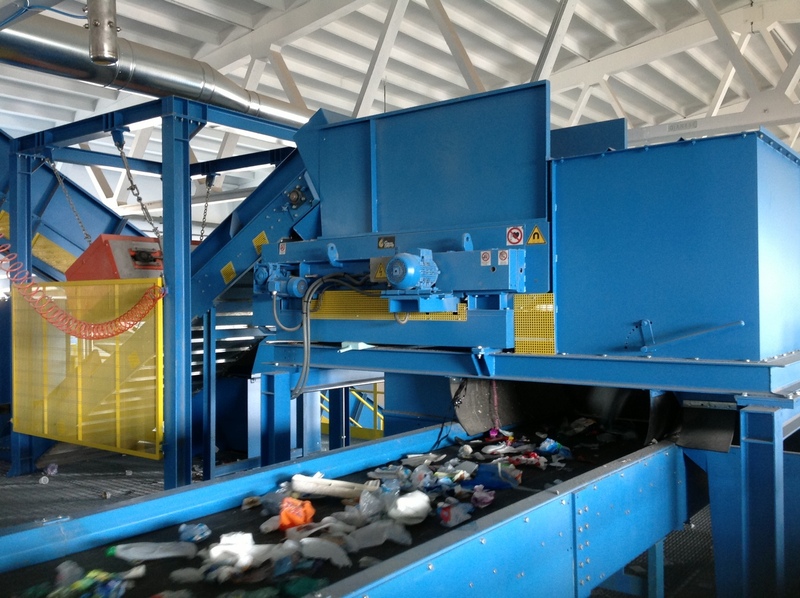 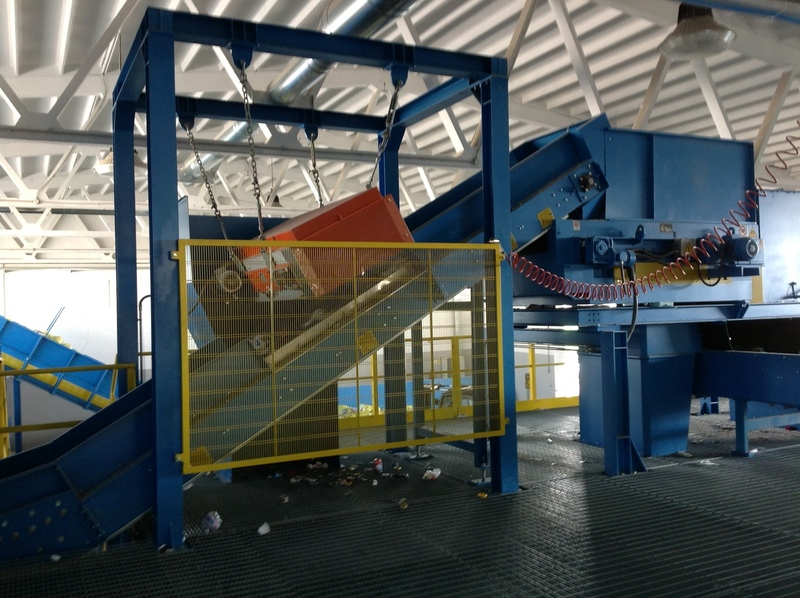 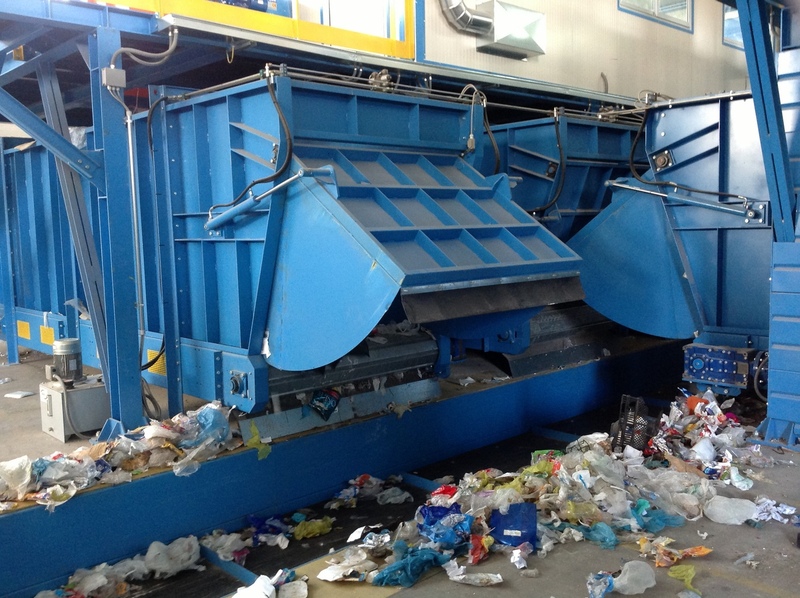 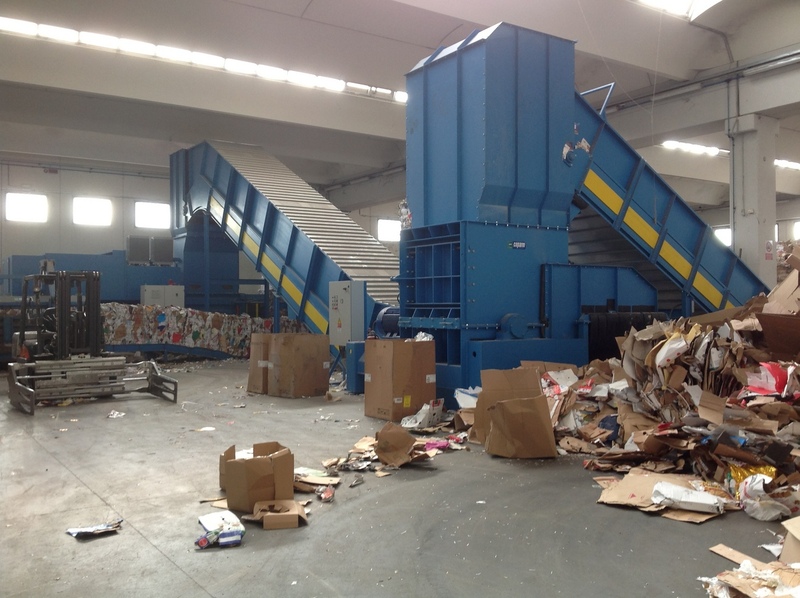 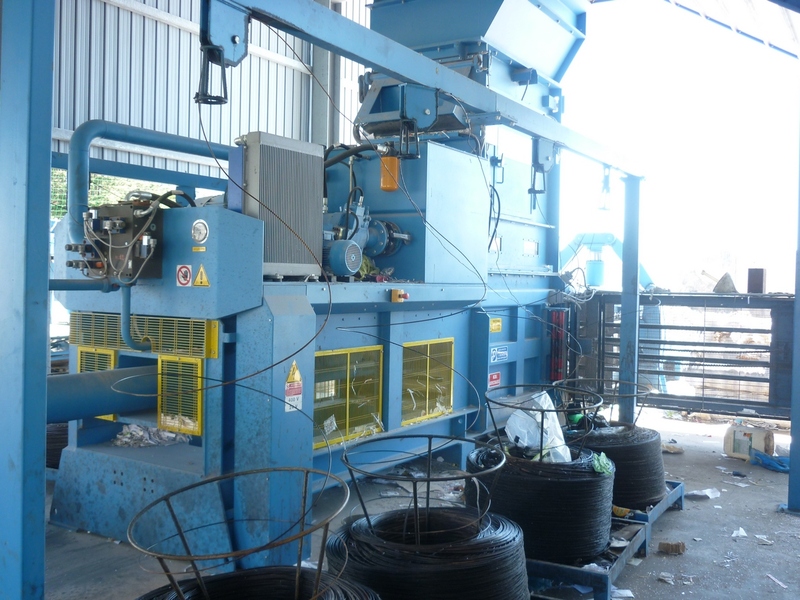 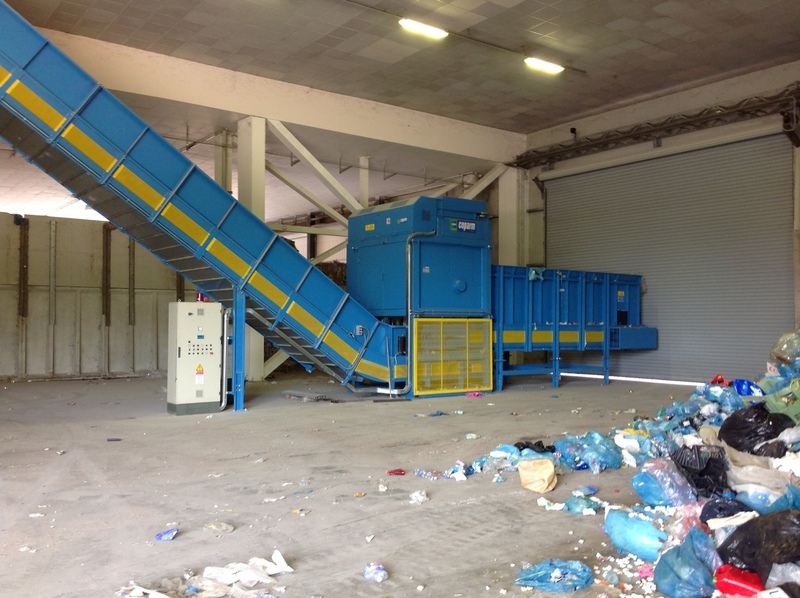 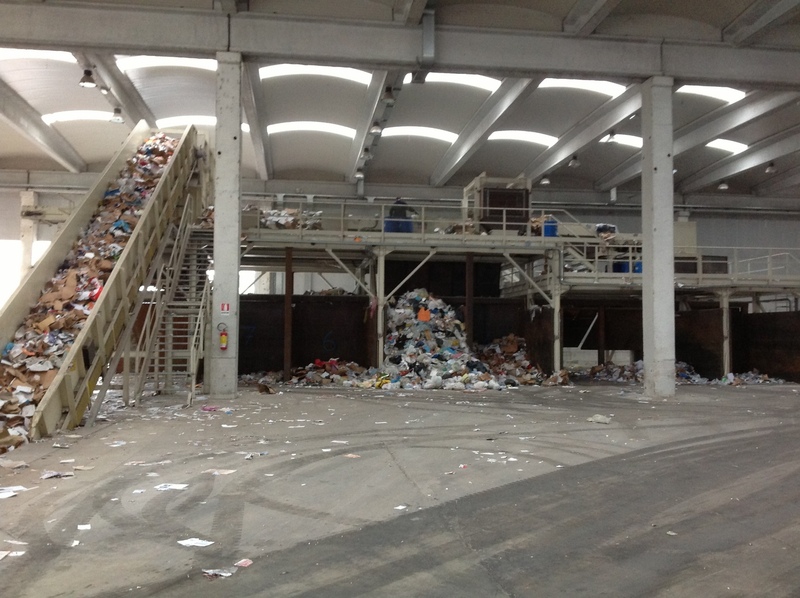 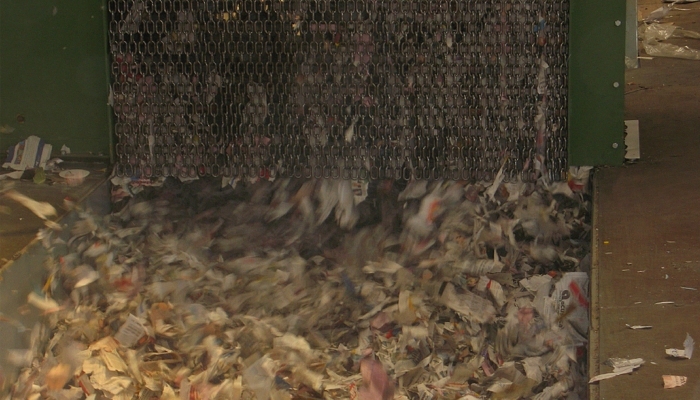 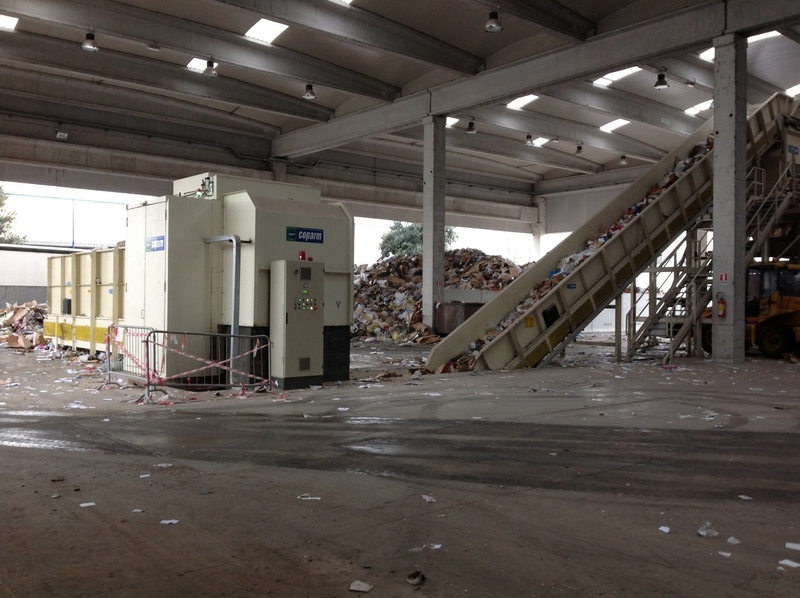 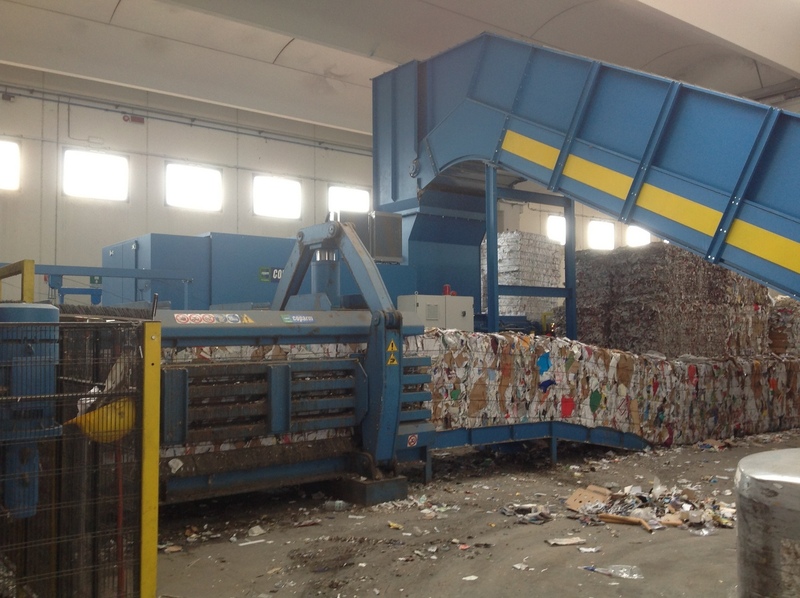 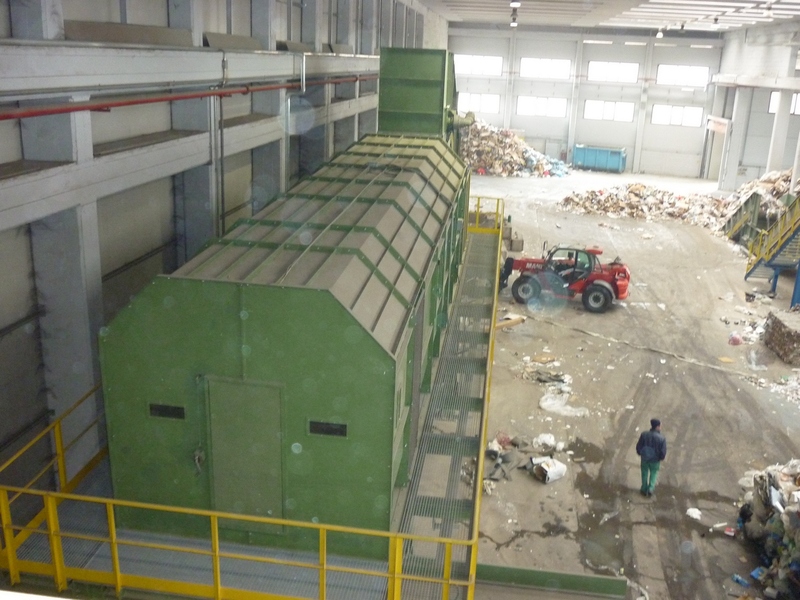 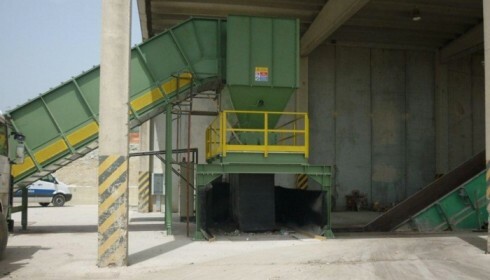 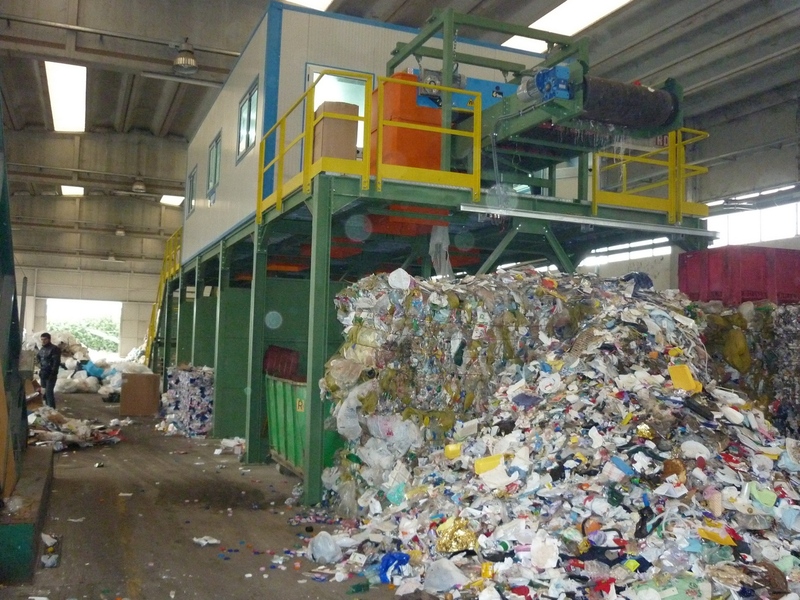 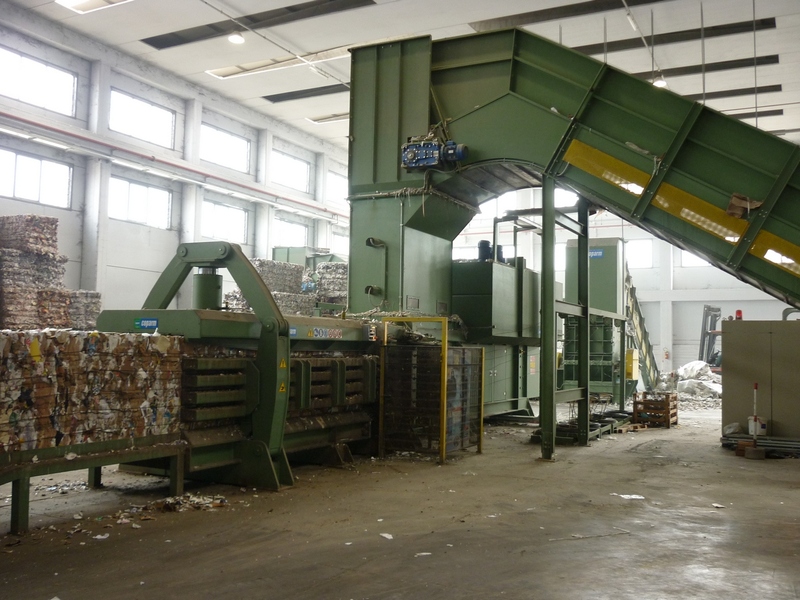 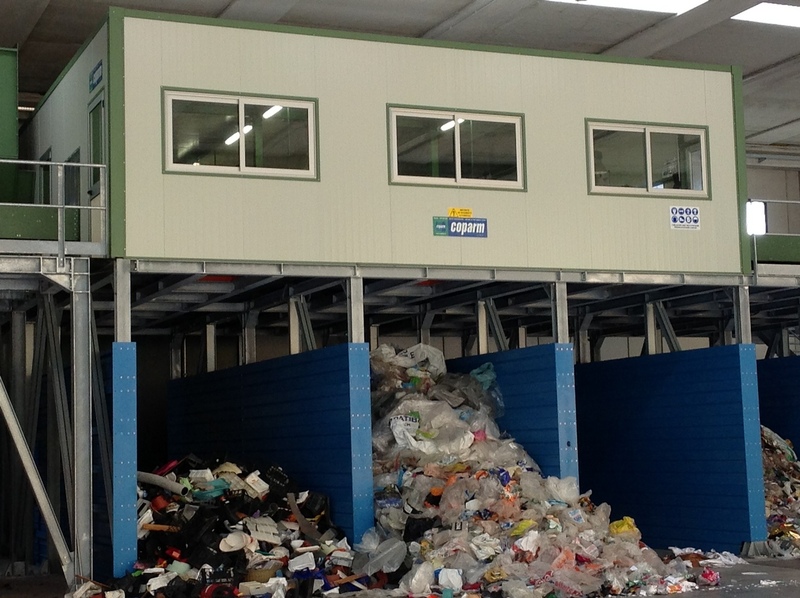 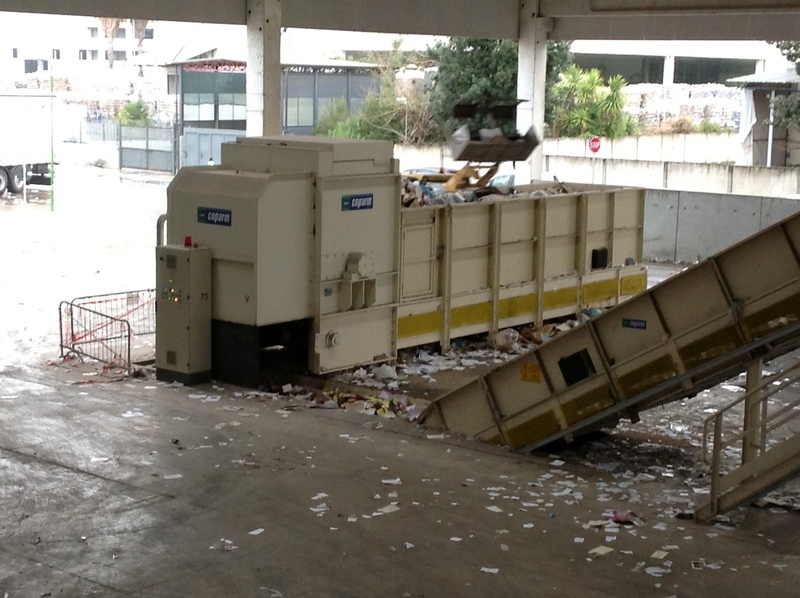 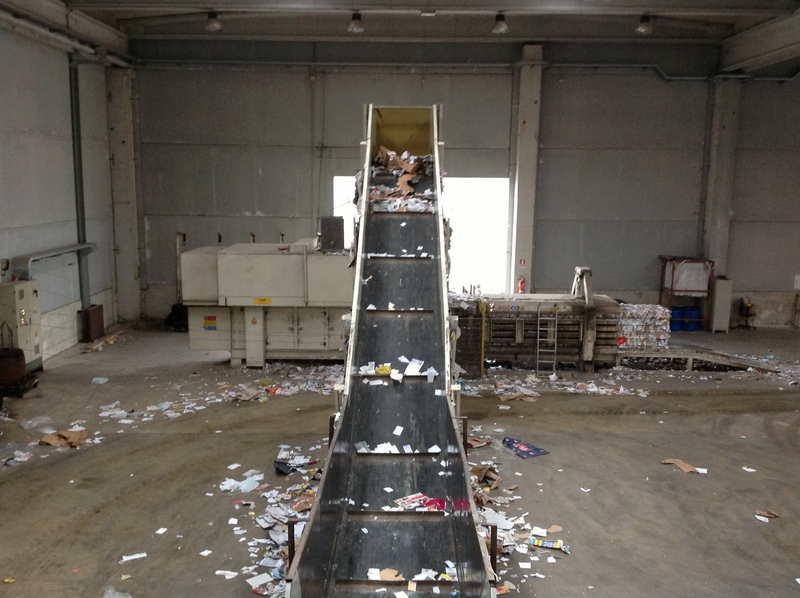 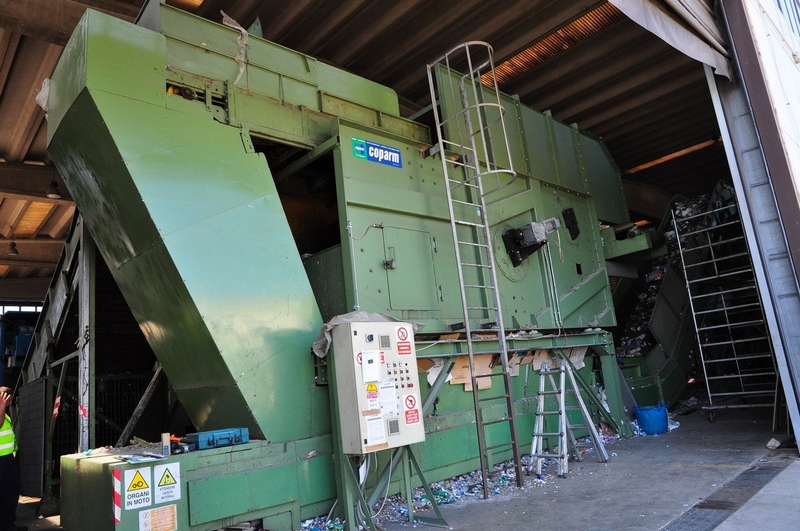 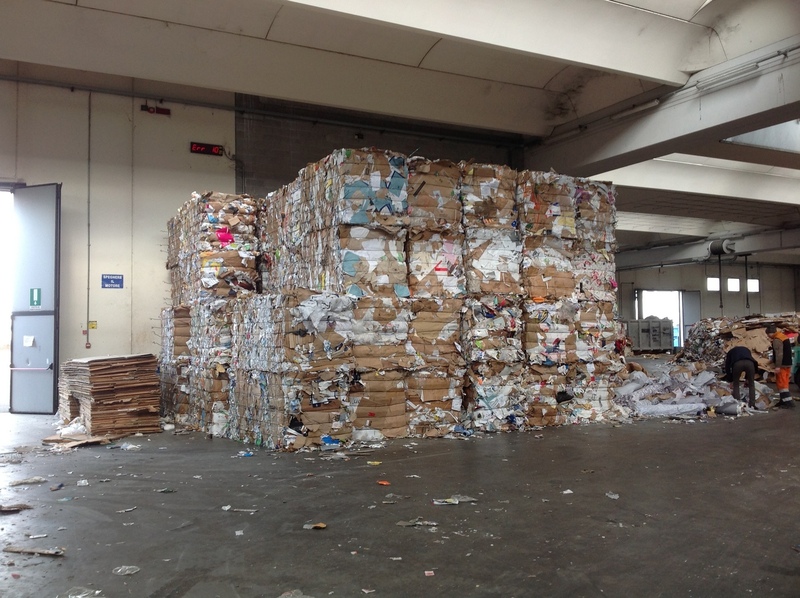 The shredders for waste are useful machines for the volume reduction of bulky waste such as reams of paper, paper materials, bumpers, tires, refrigerators and the shredding of different materials such as scrap iron, aluminum, copper, plastic as well as municipal solid waste and industrial waste. 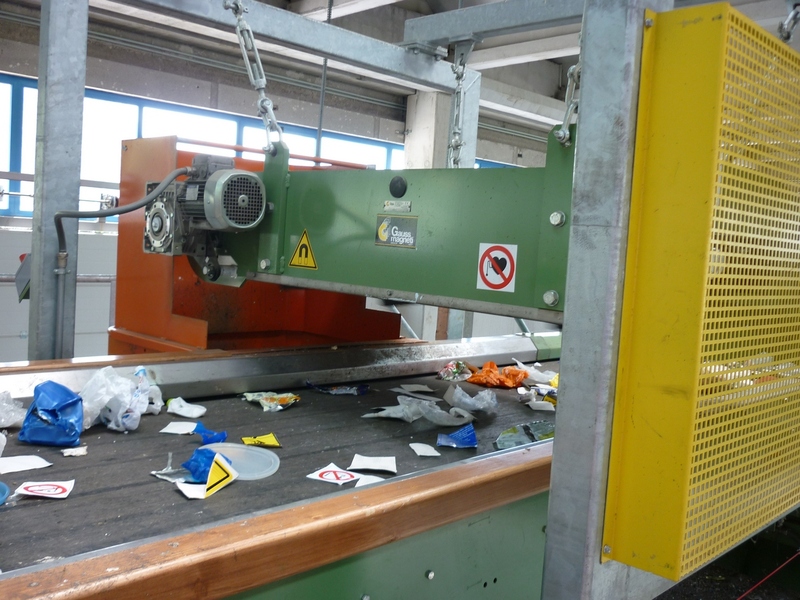 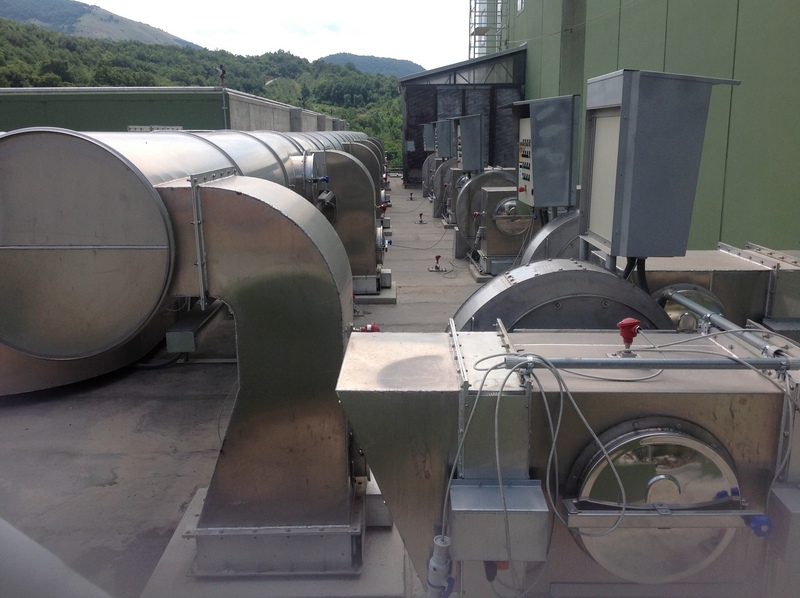 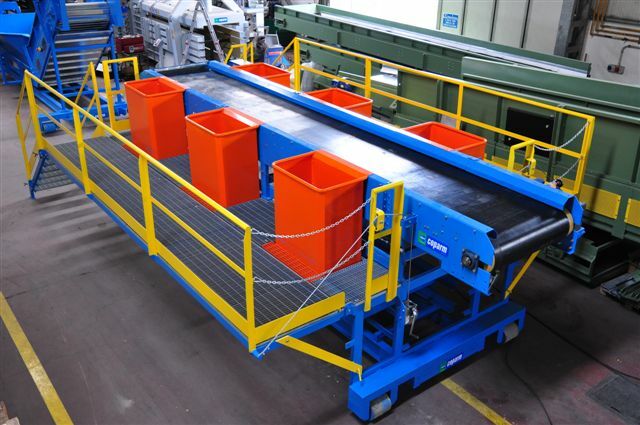 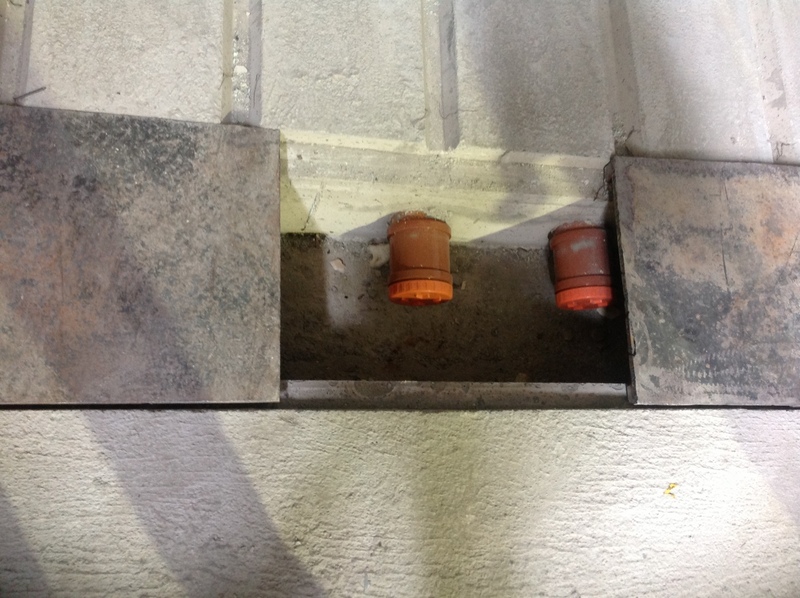 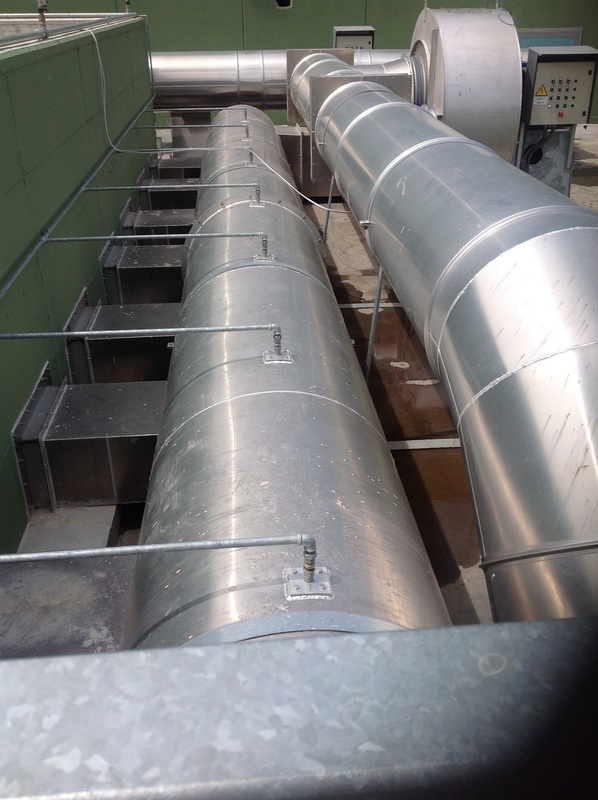 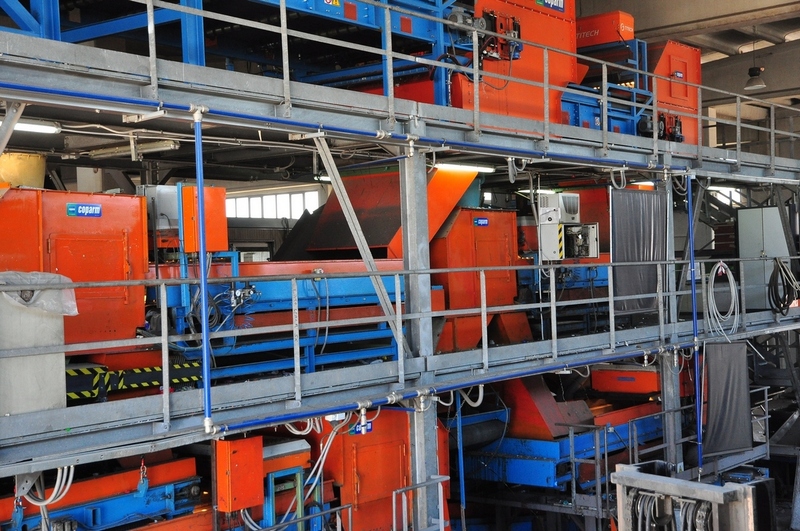 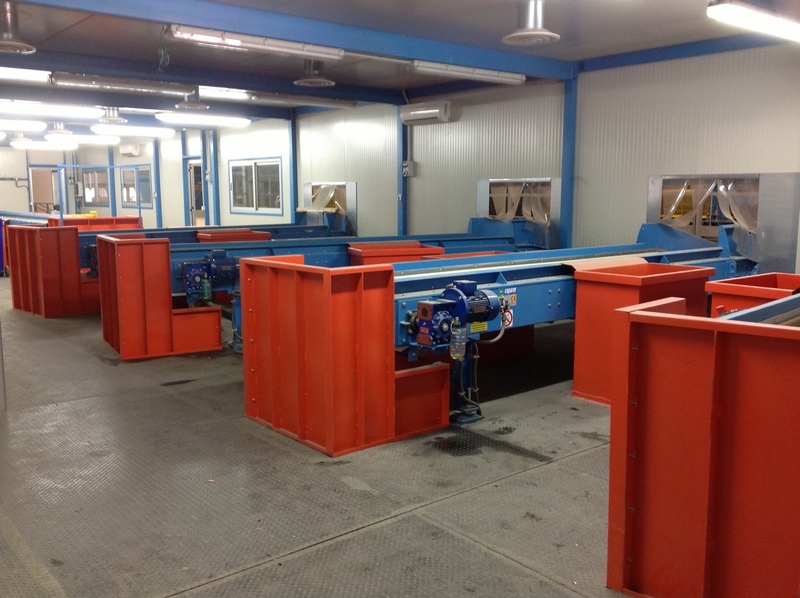 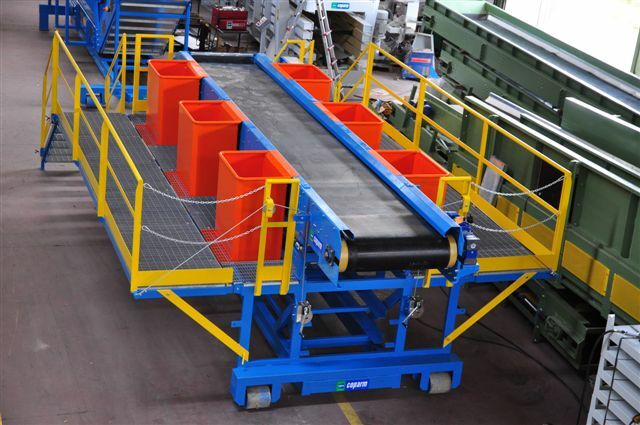 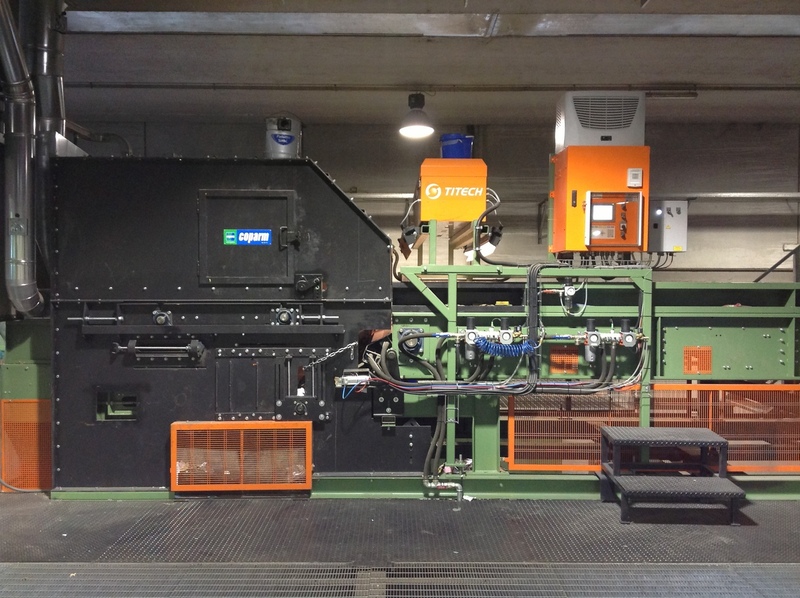 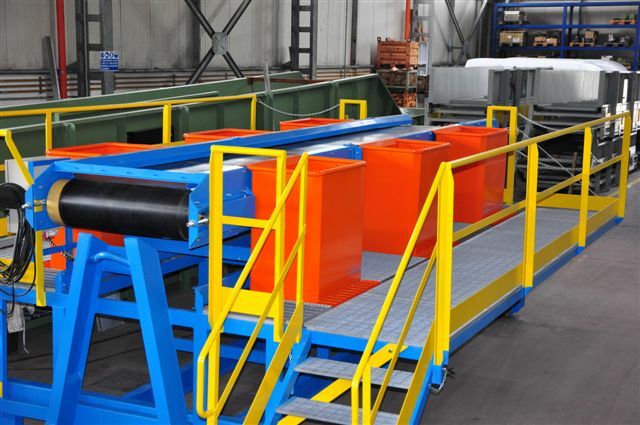 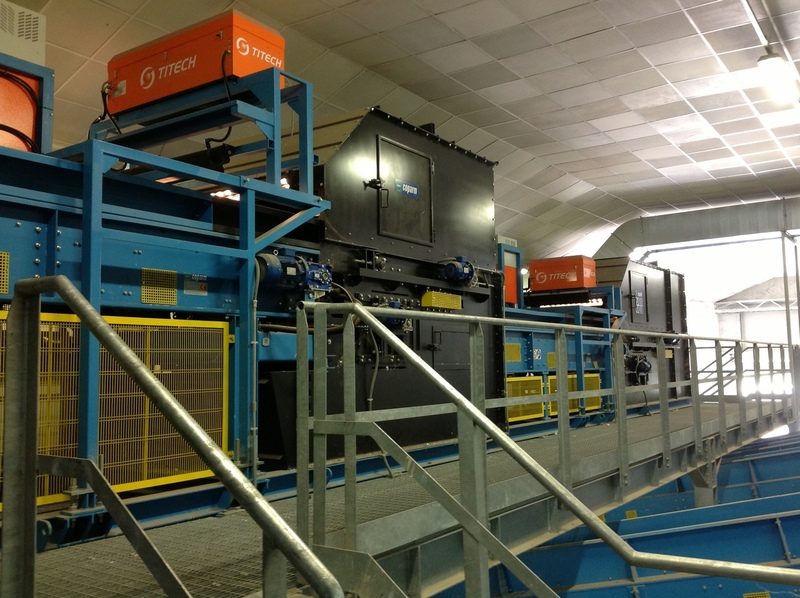 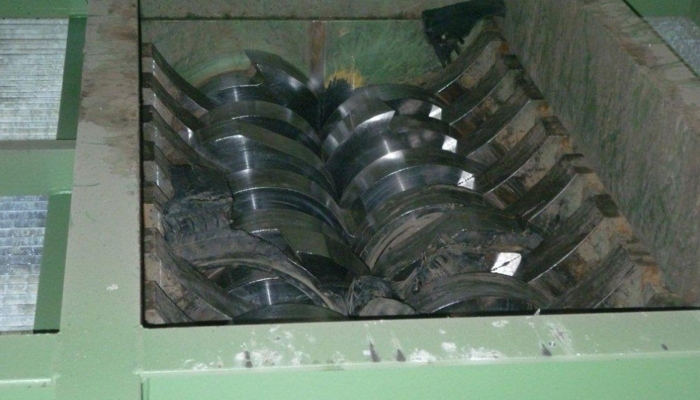 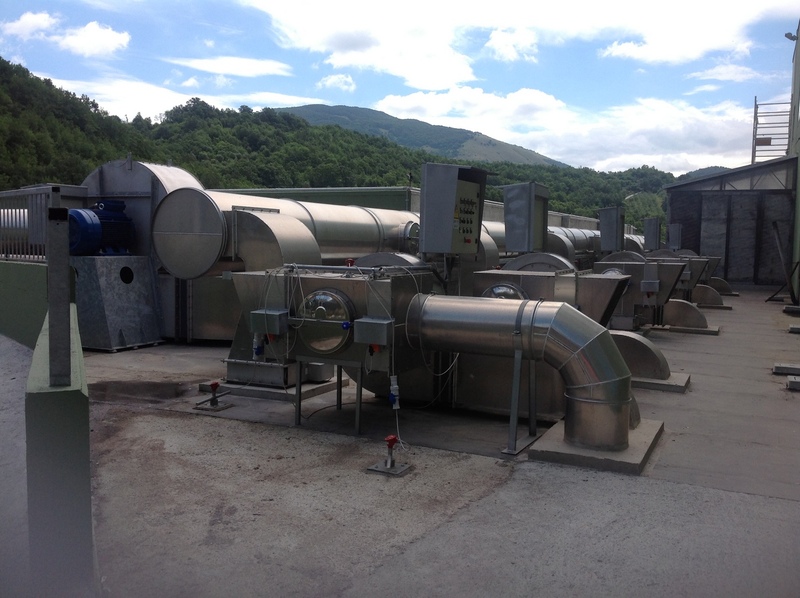 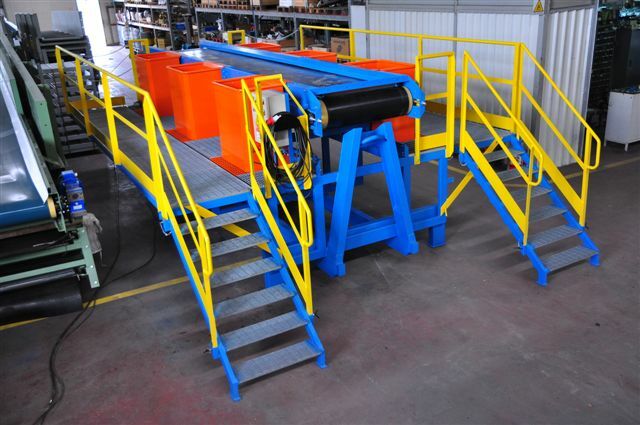 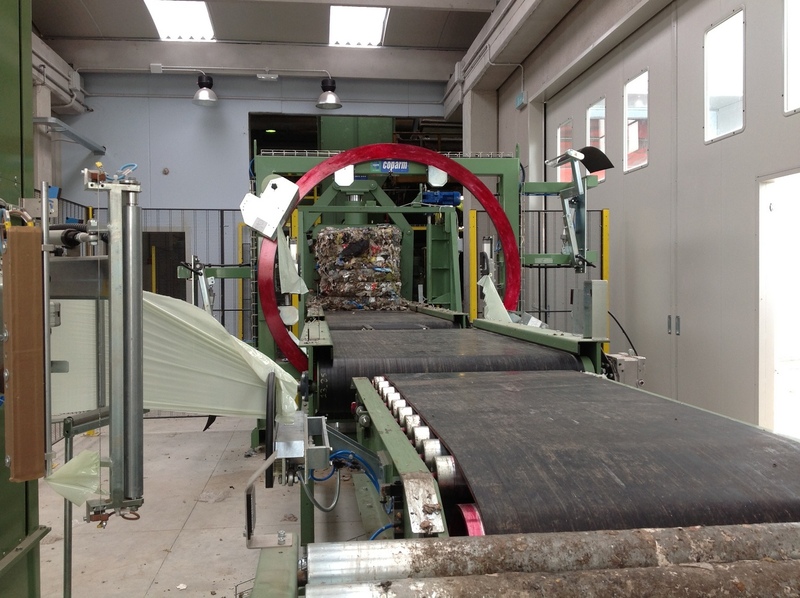 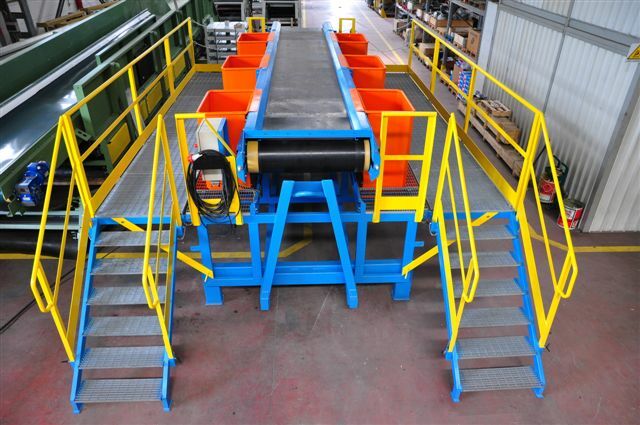 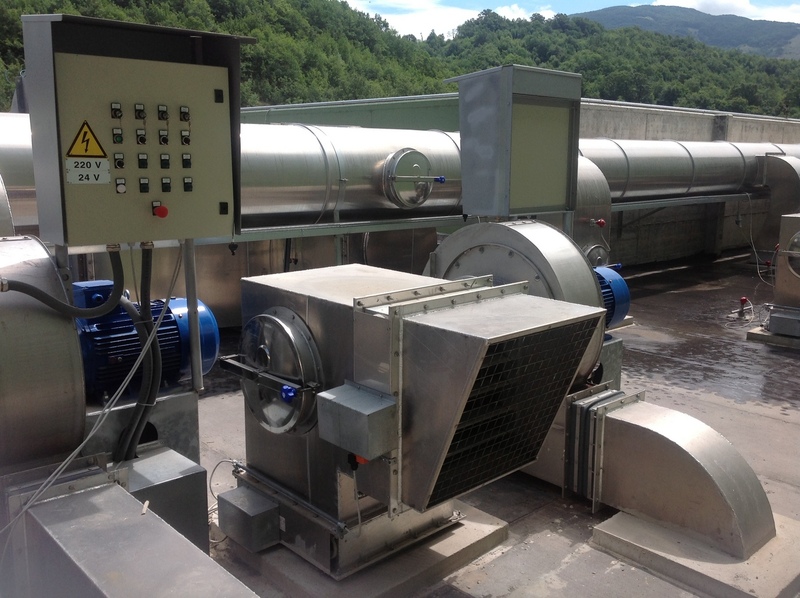 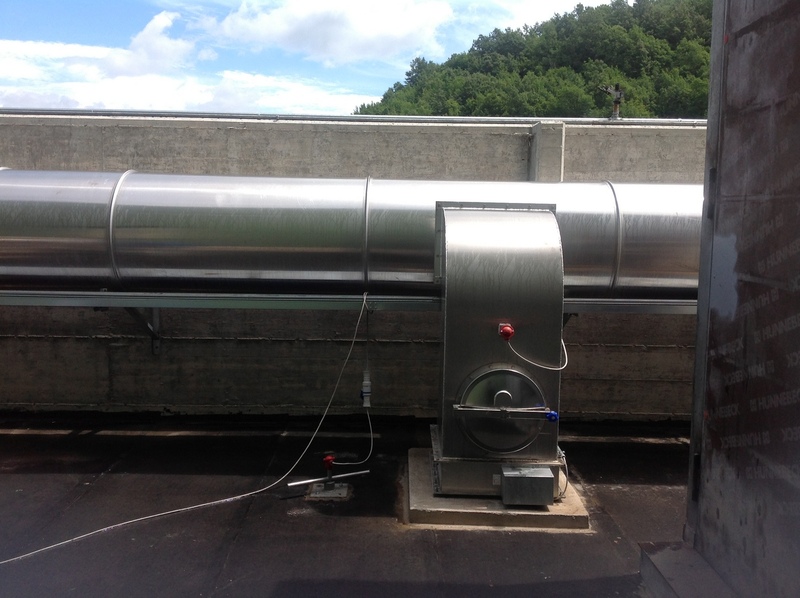 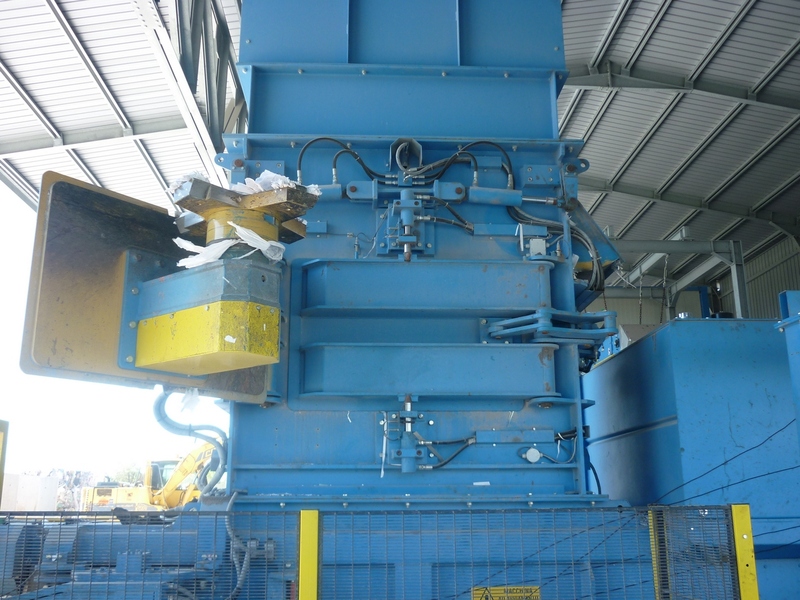 The processing of scrap metal is strongly related to steelworks and, therefore, it becomes fundamental to deliver uniform material with a high specific weight. 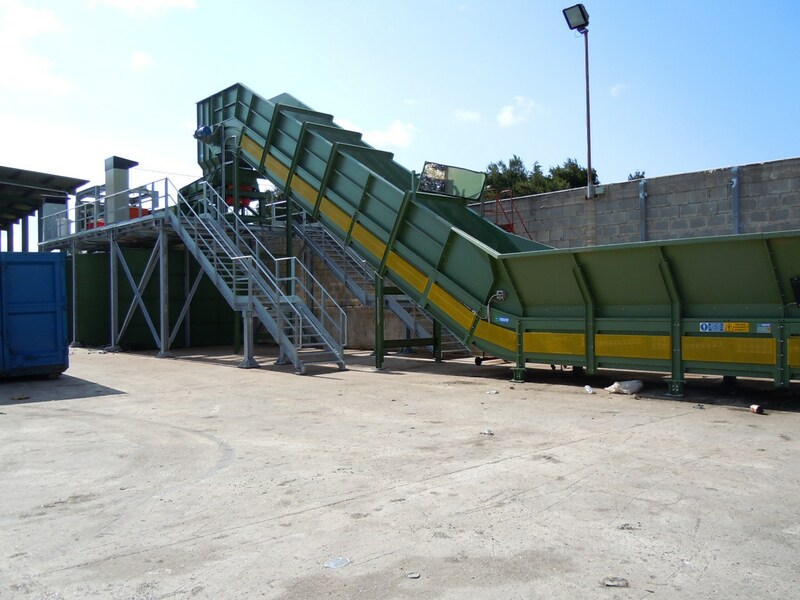 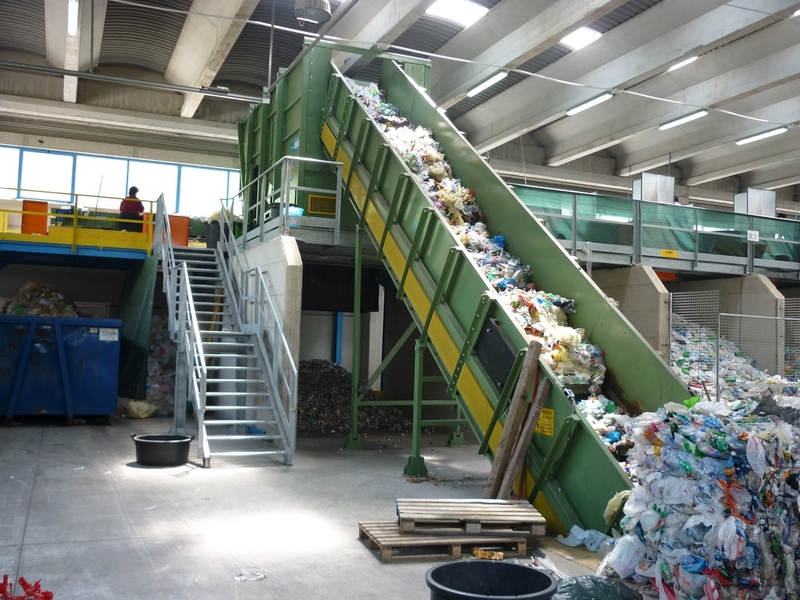 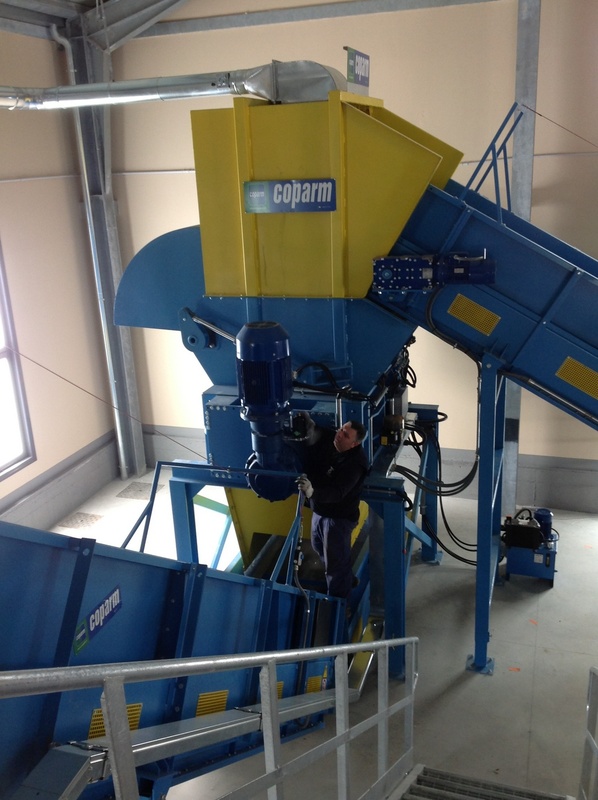 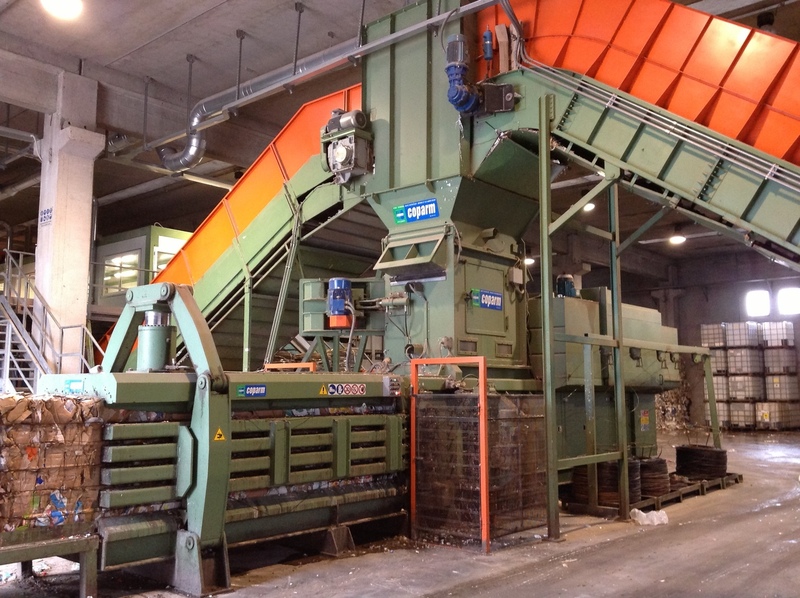 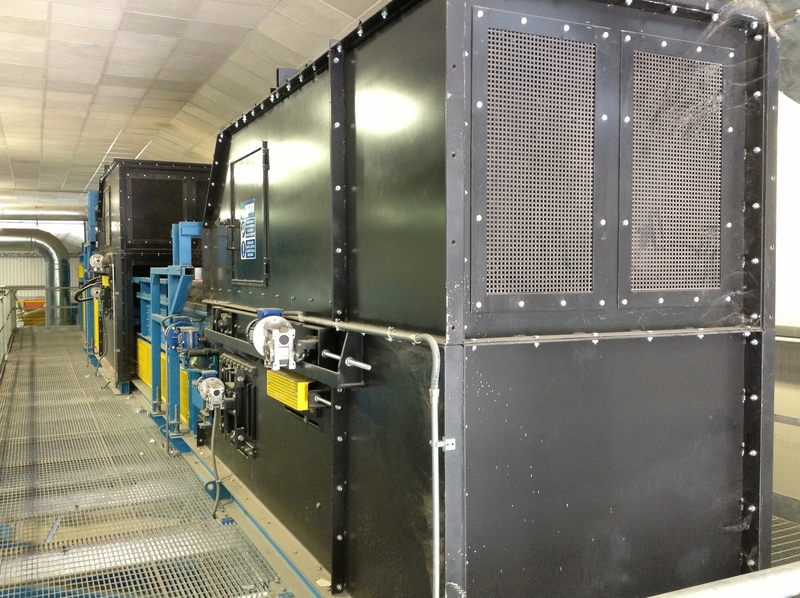 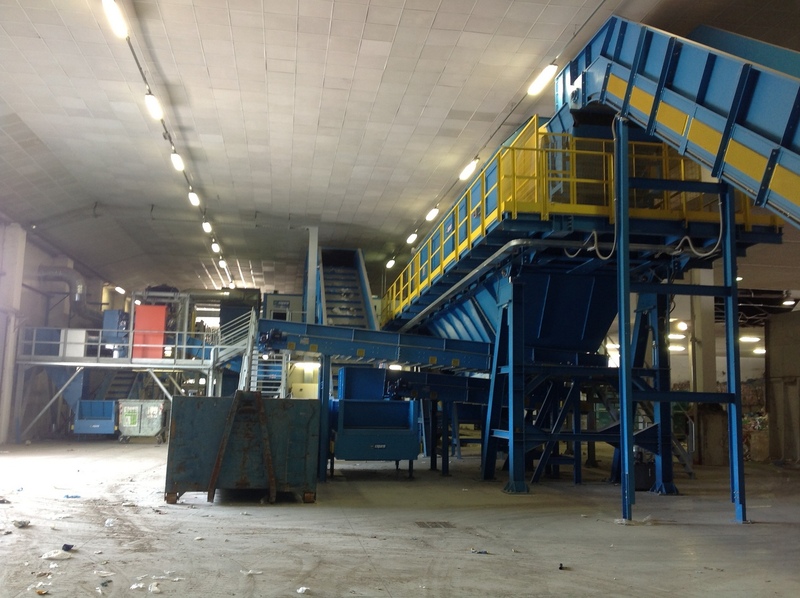 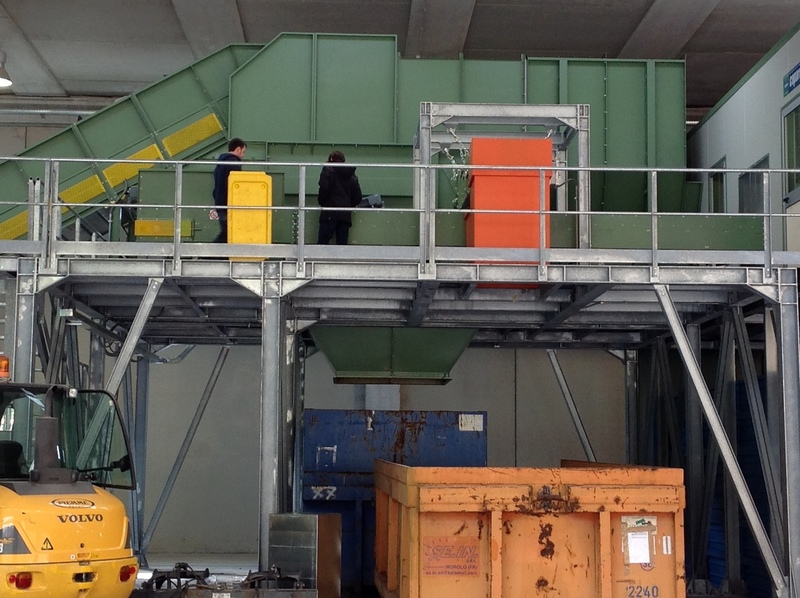 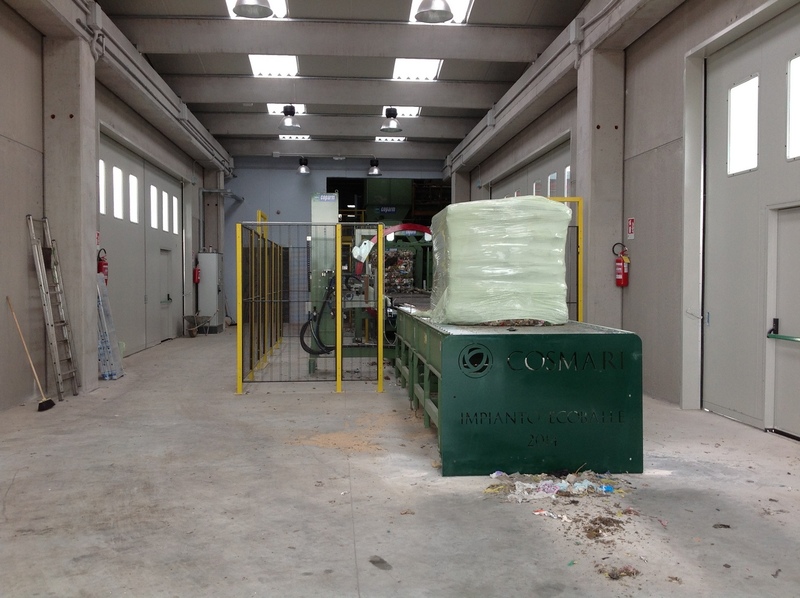 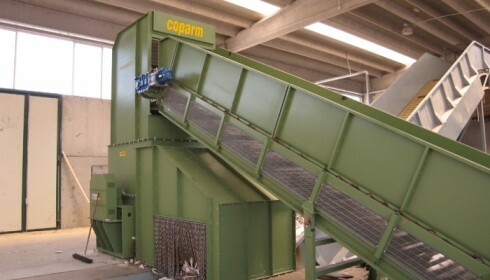 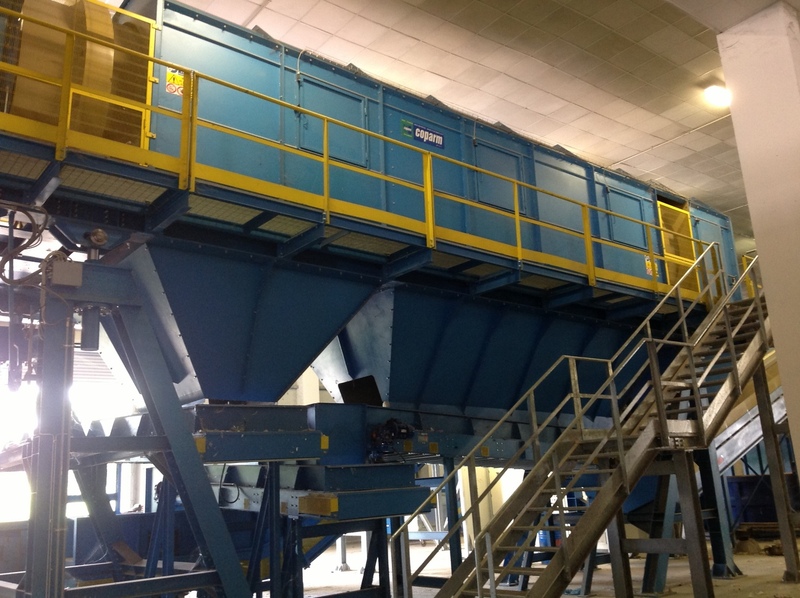 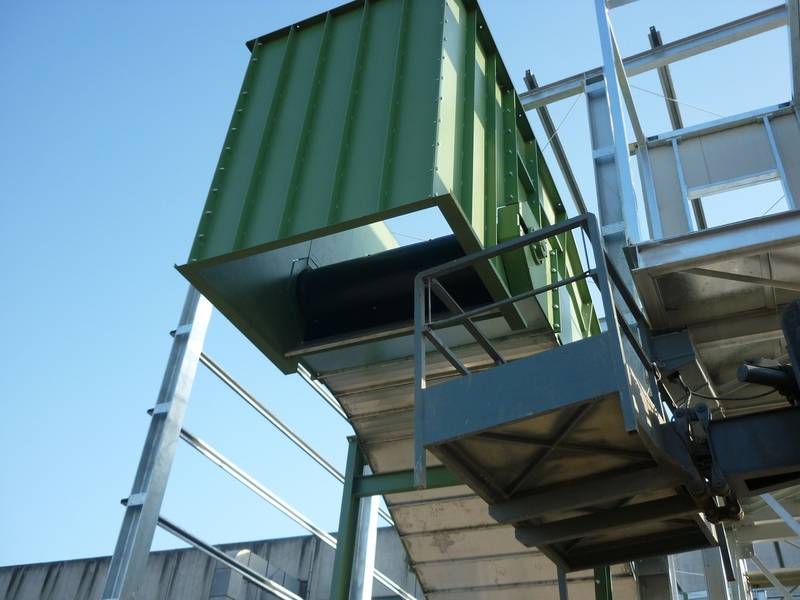 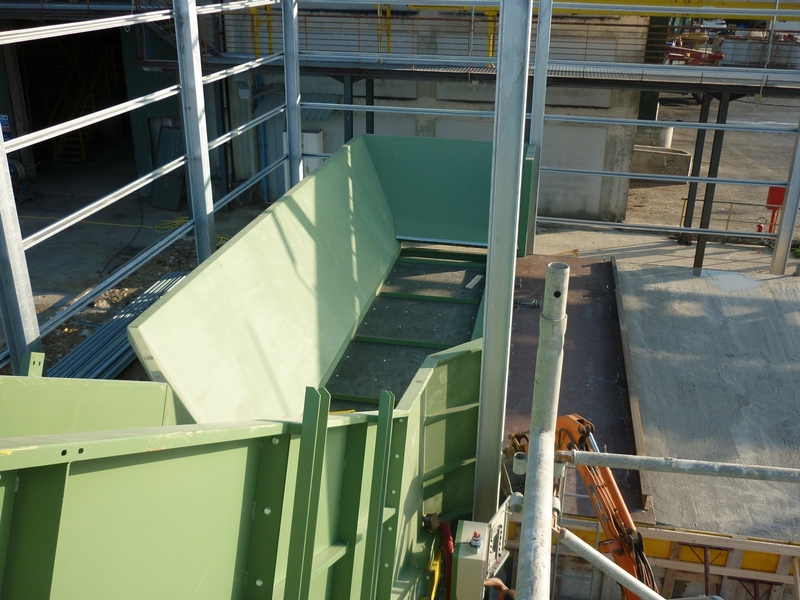 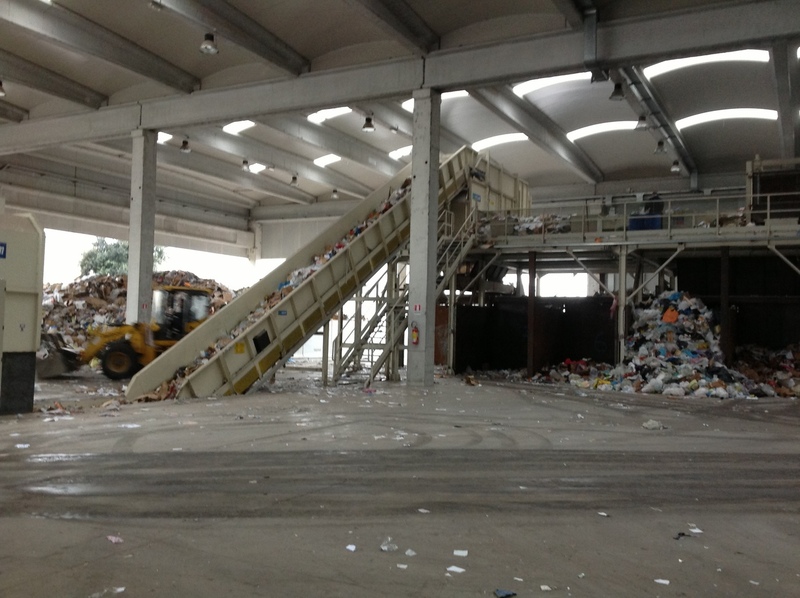 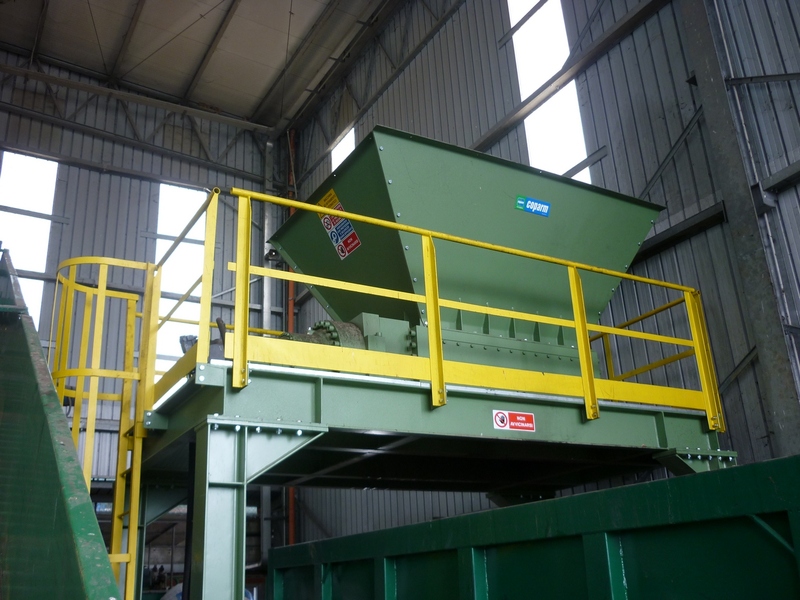 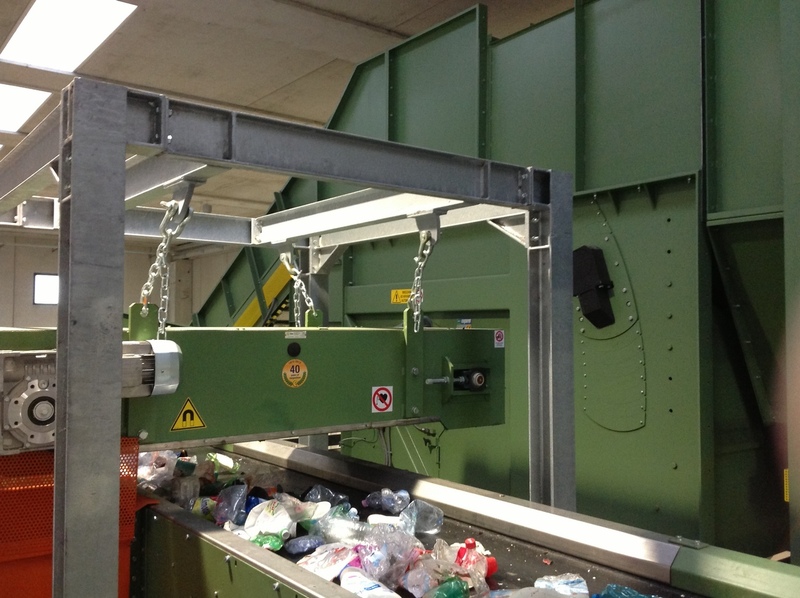 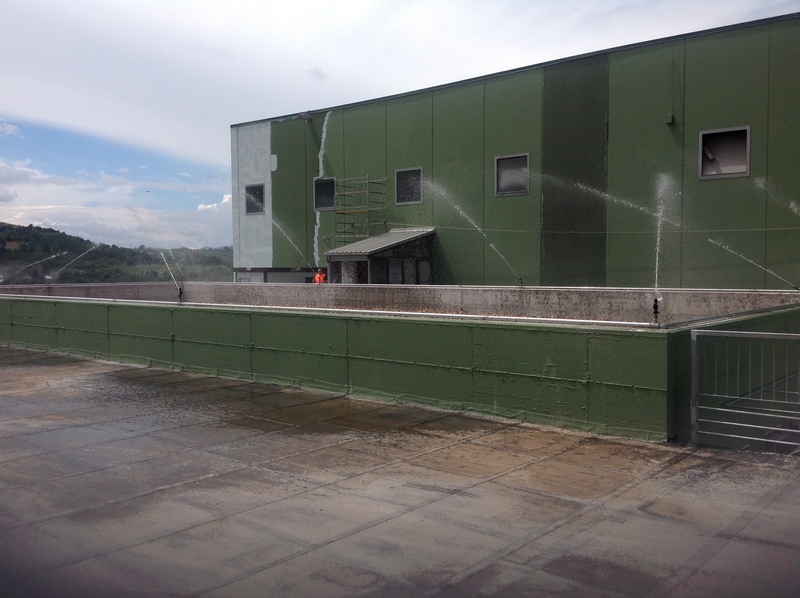 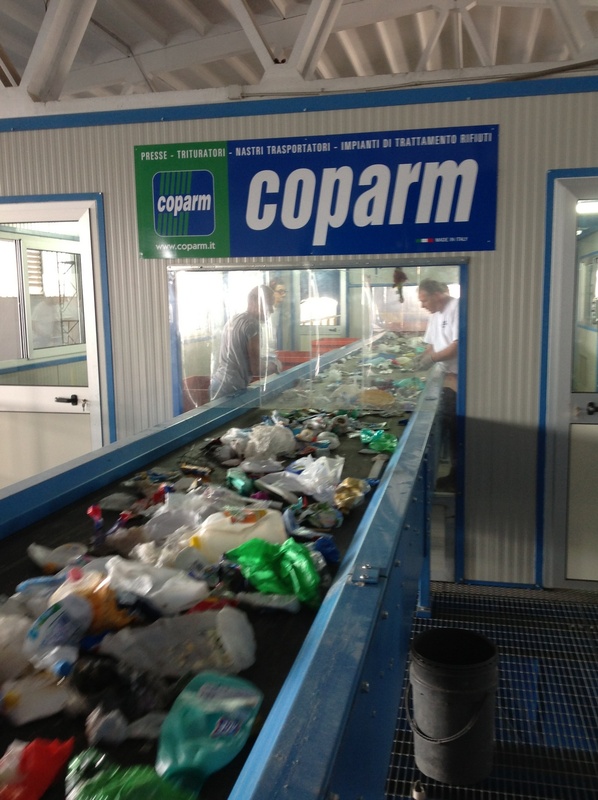 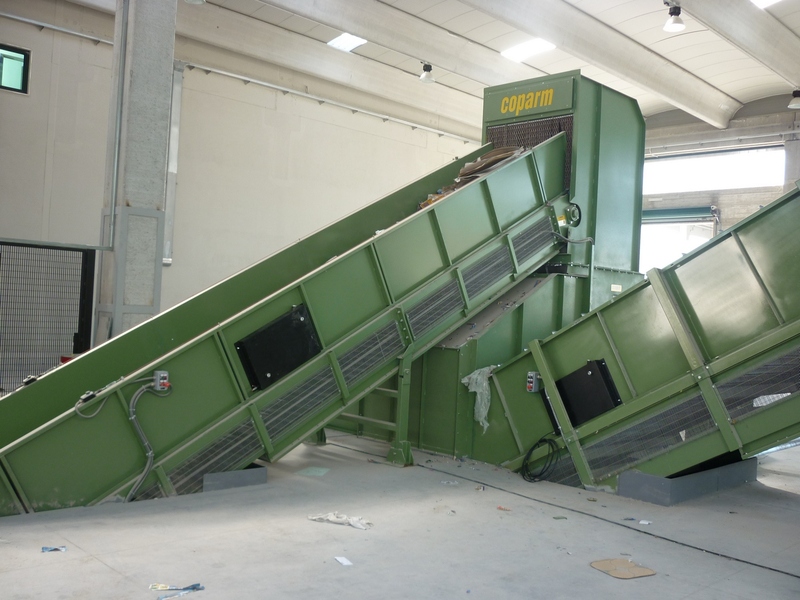 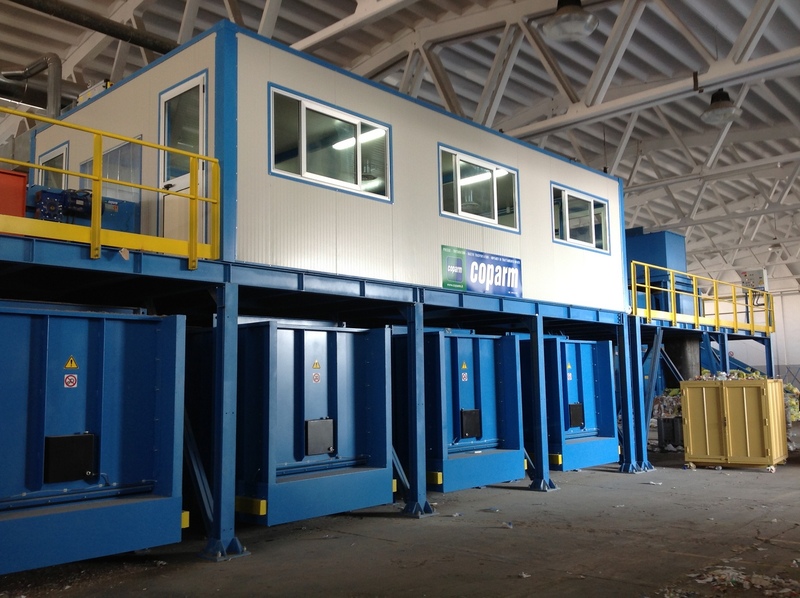 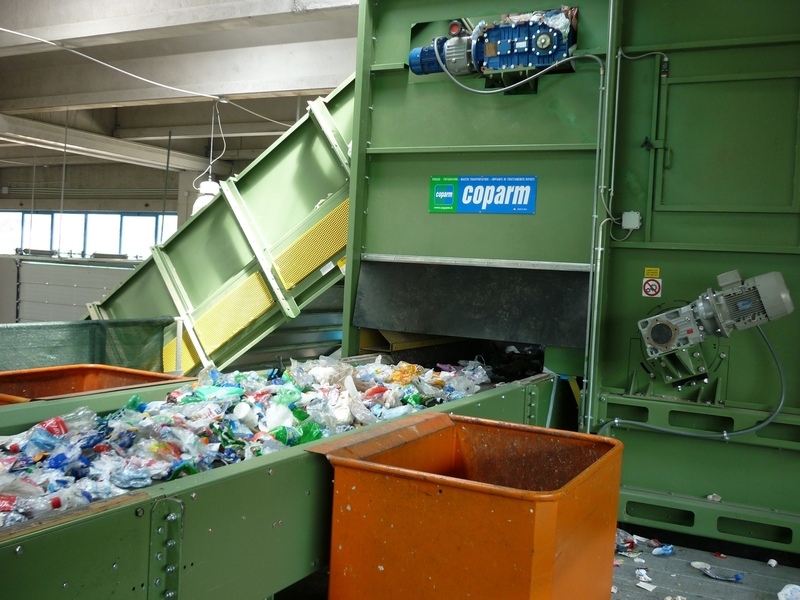 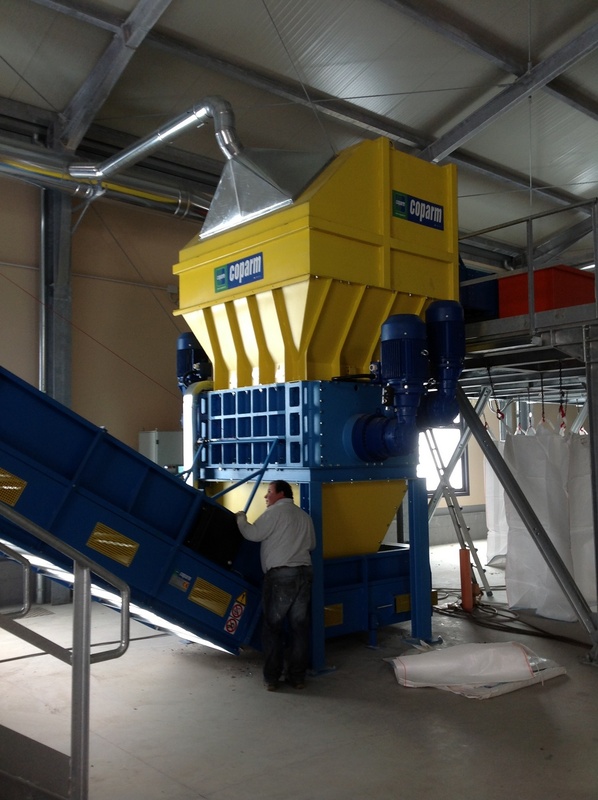 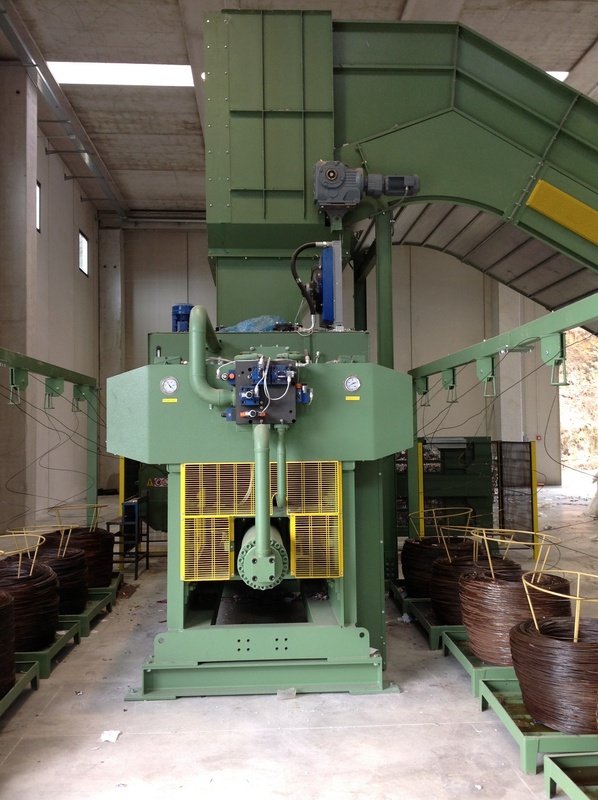 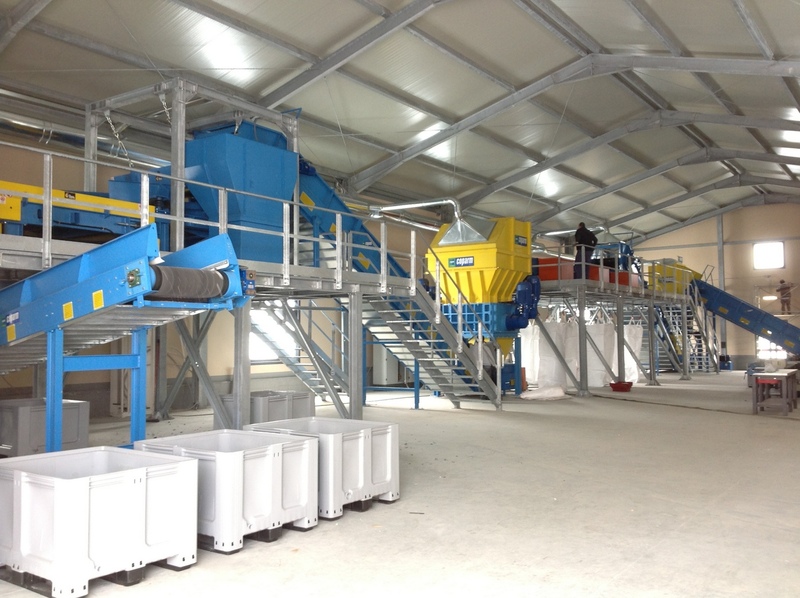 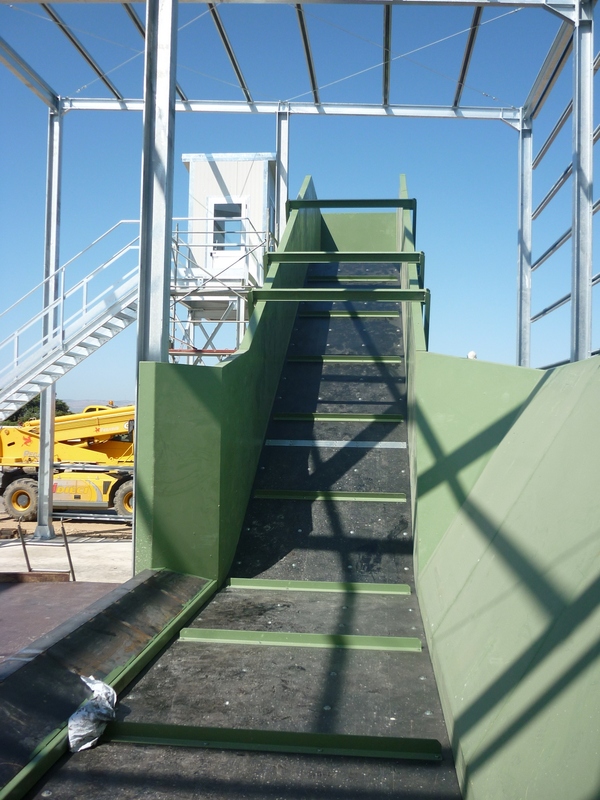 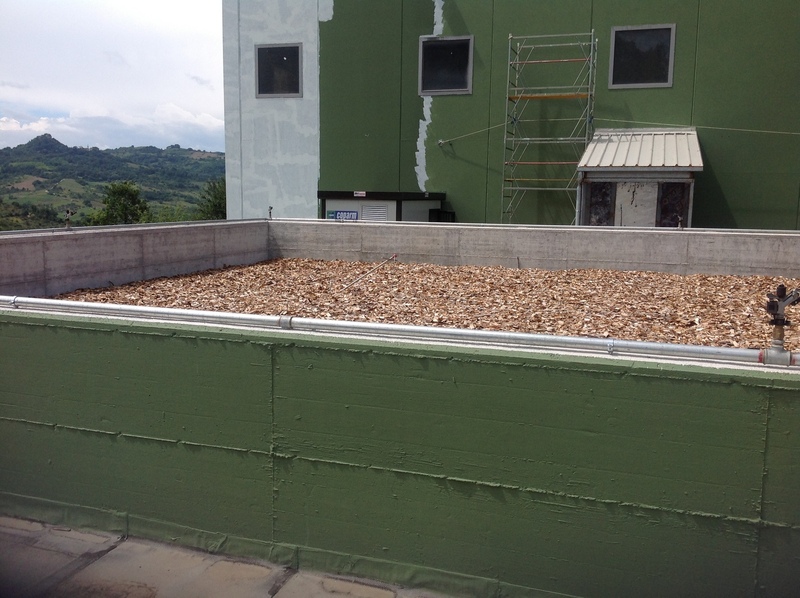 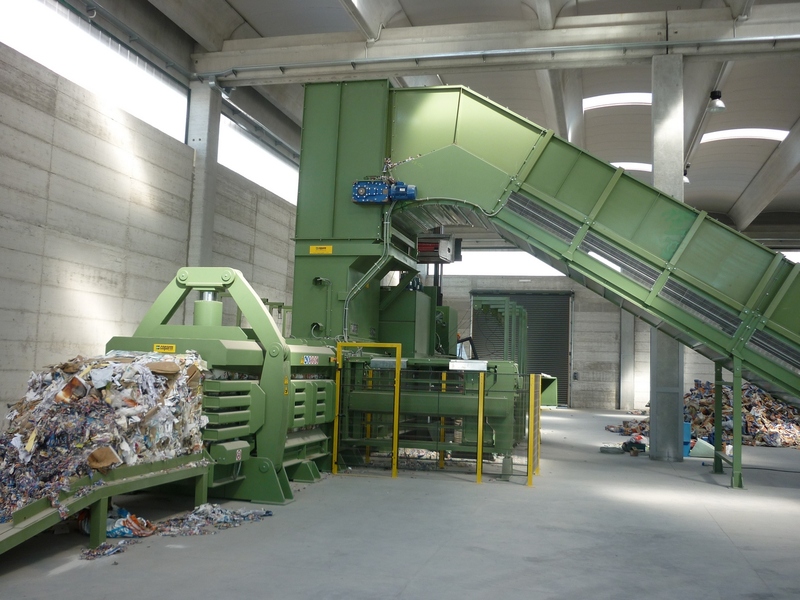 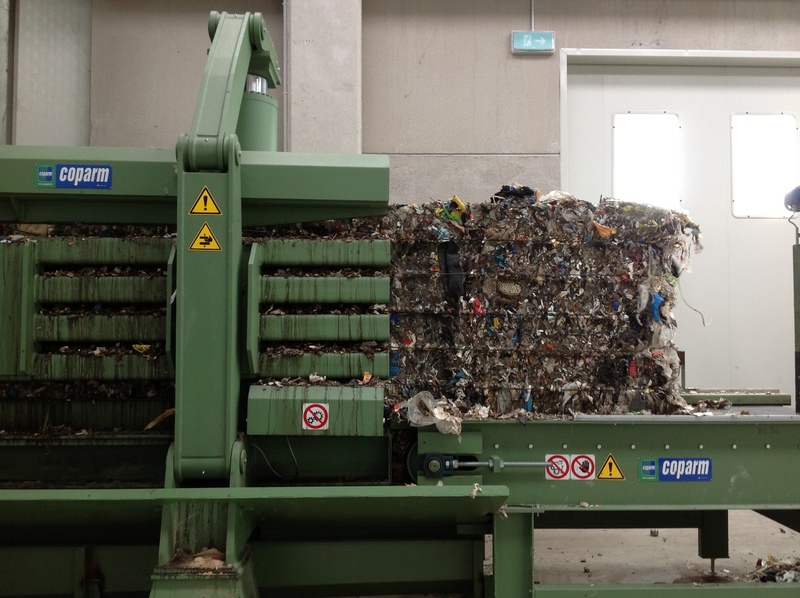 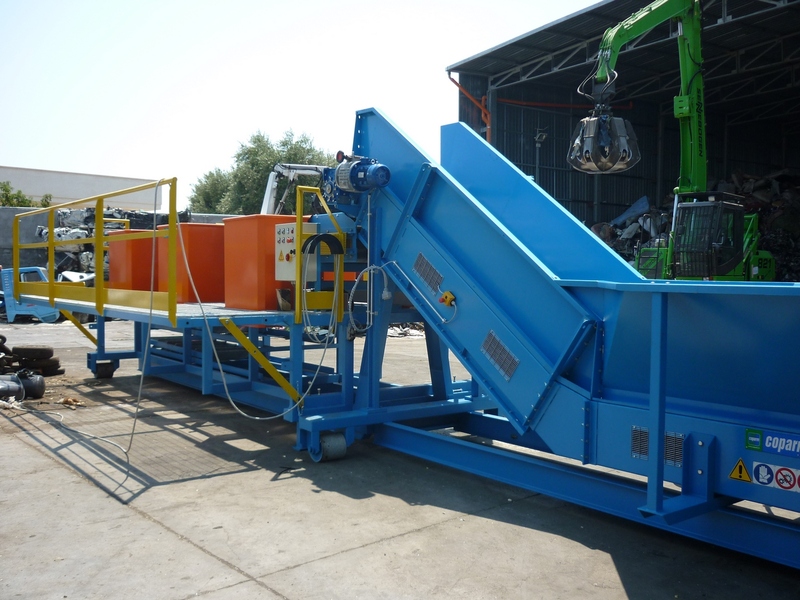 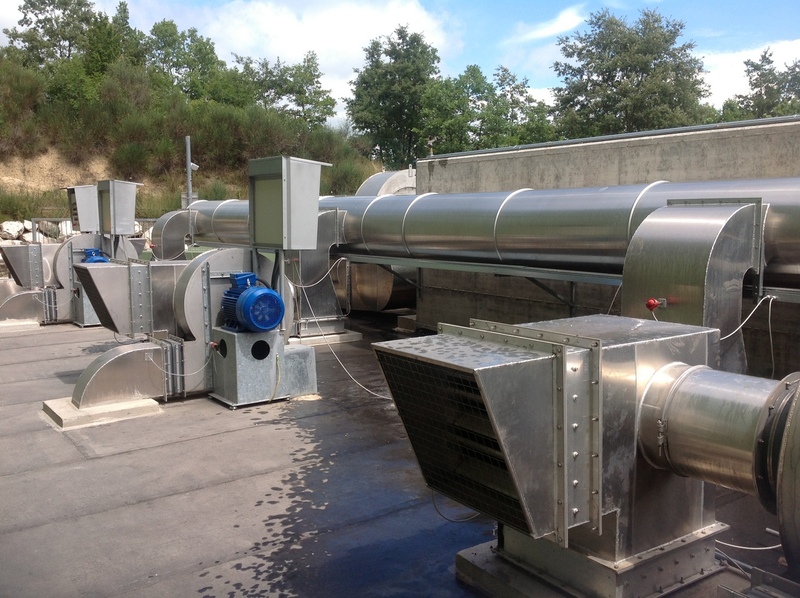 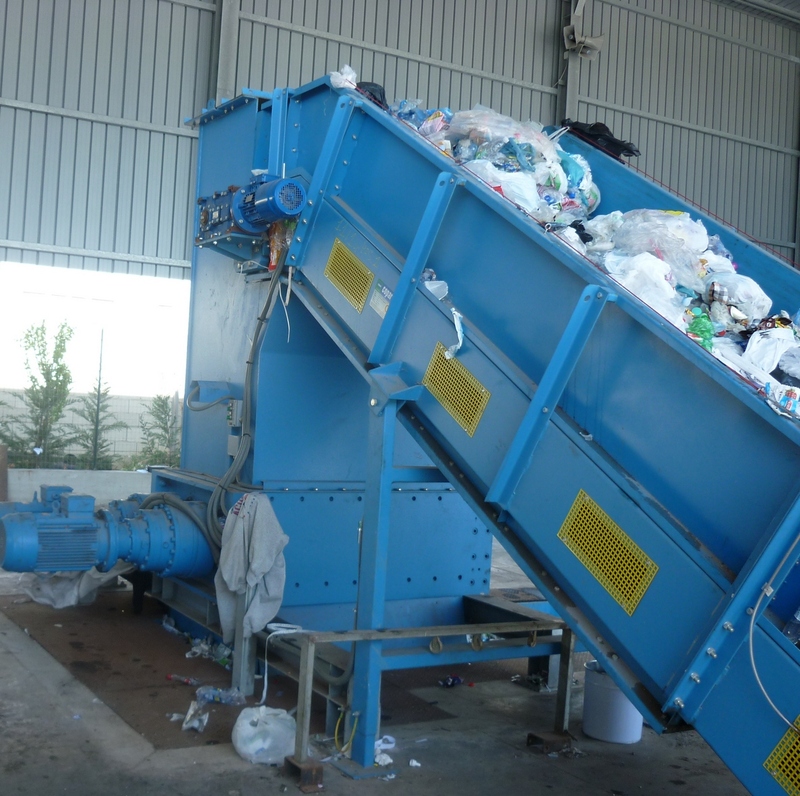 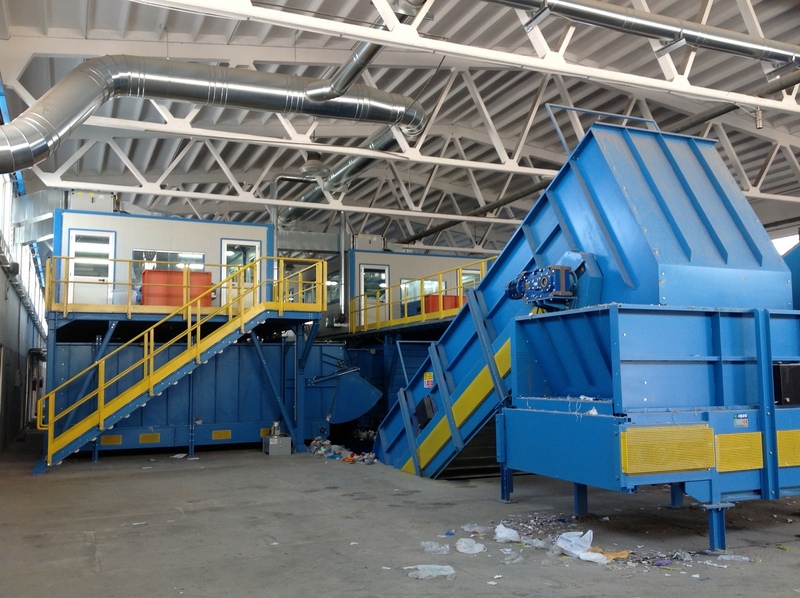 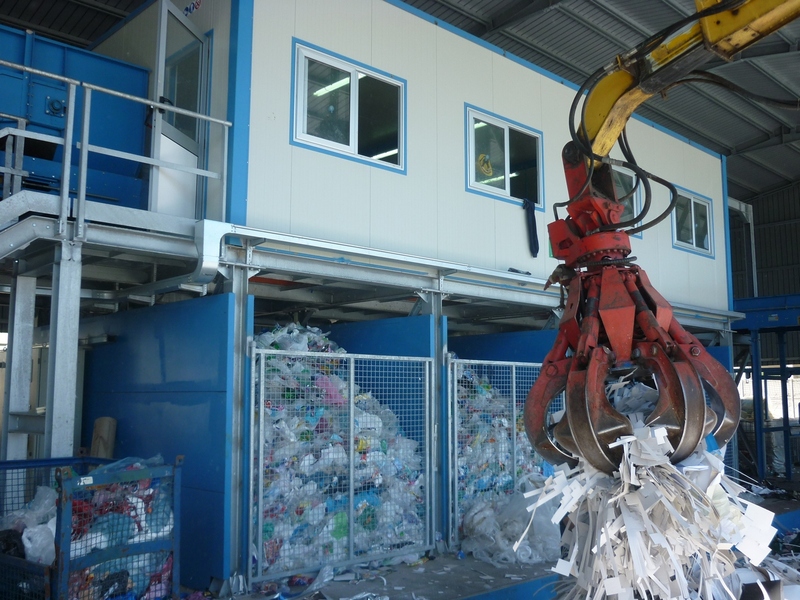 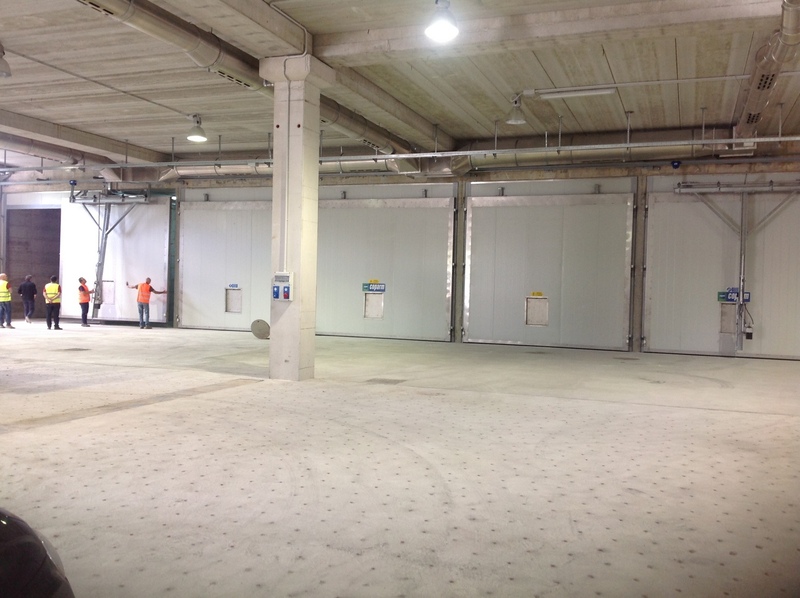 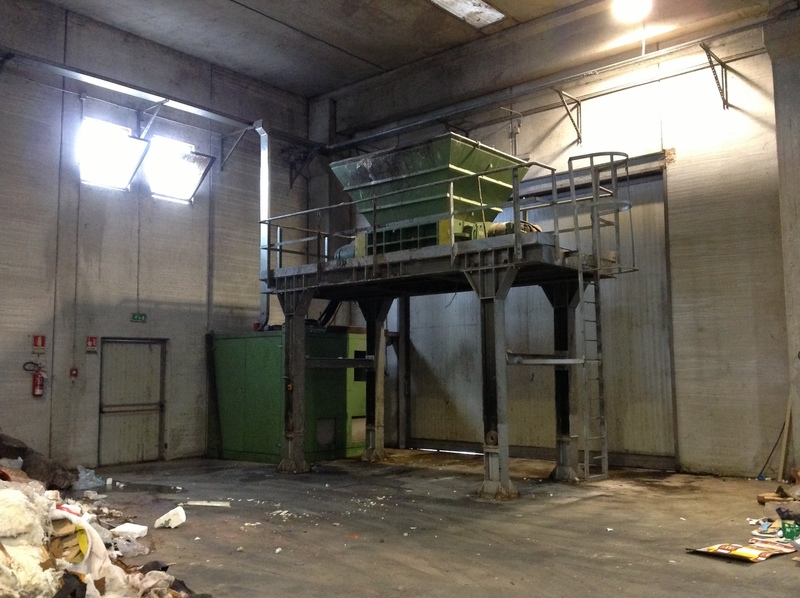 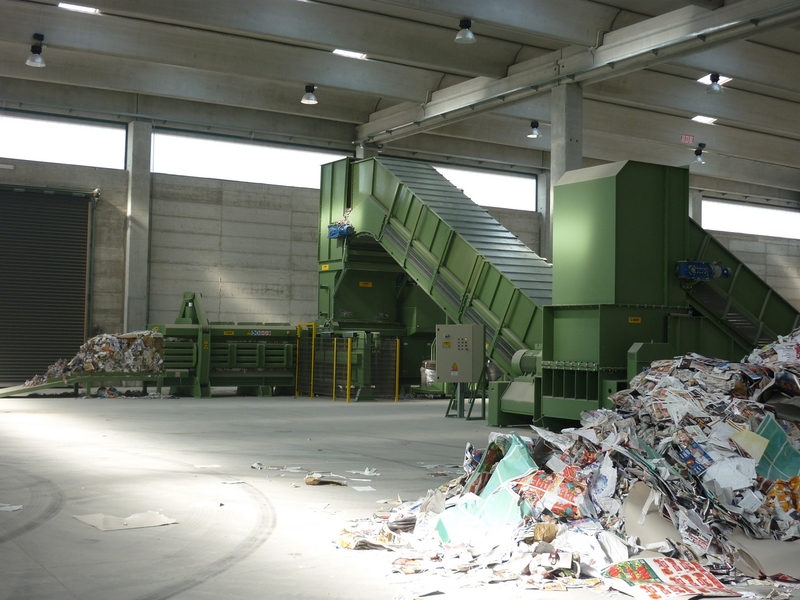 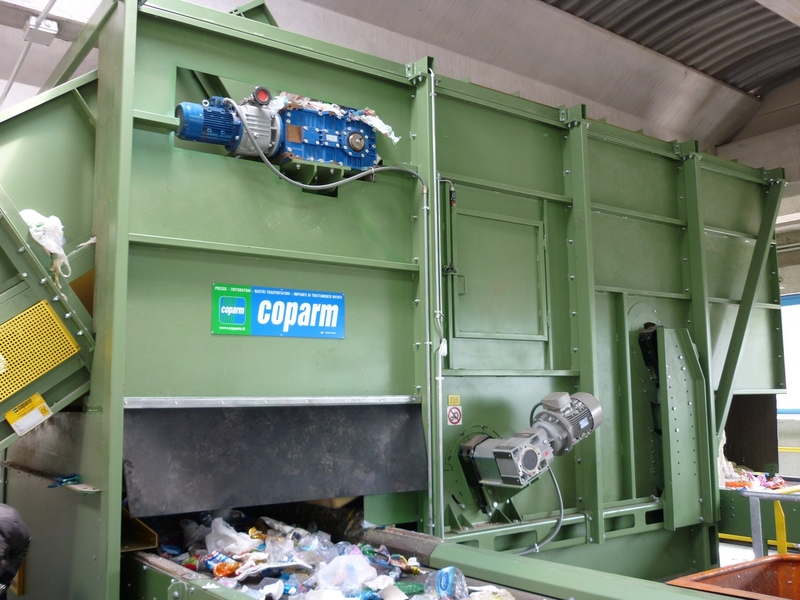 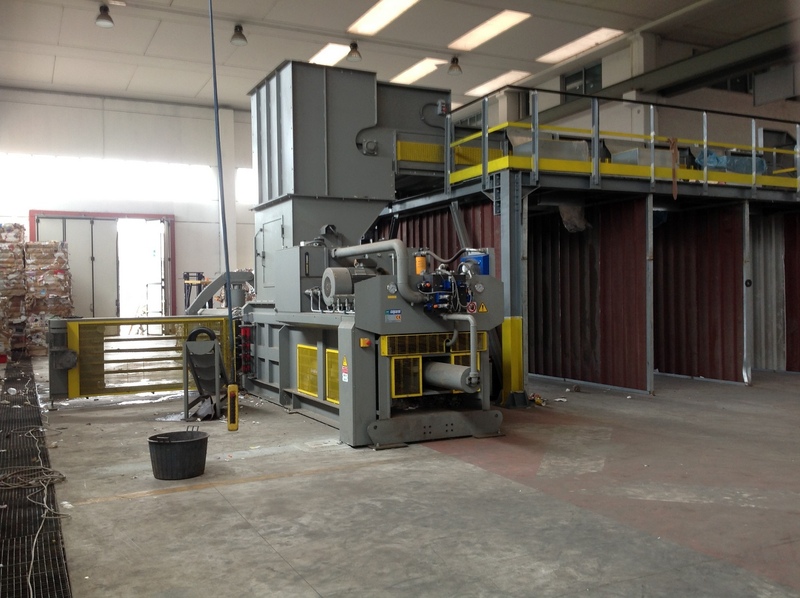 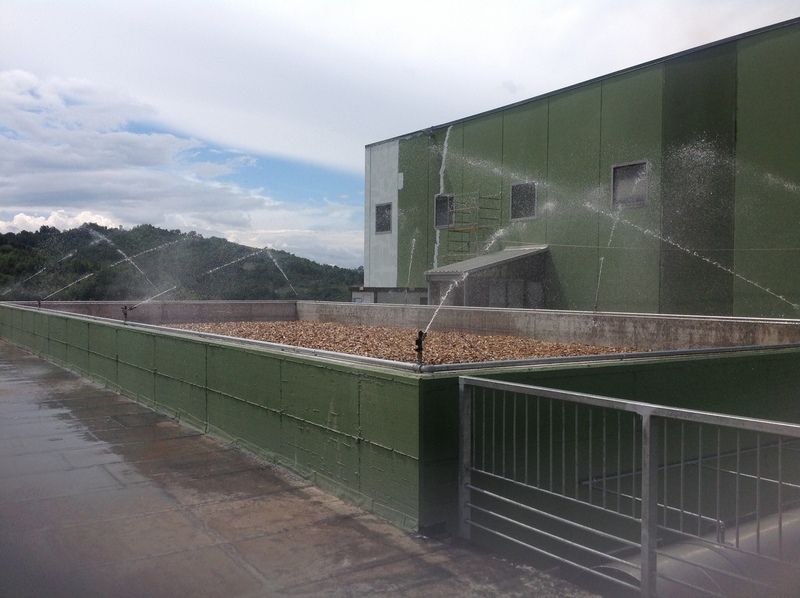 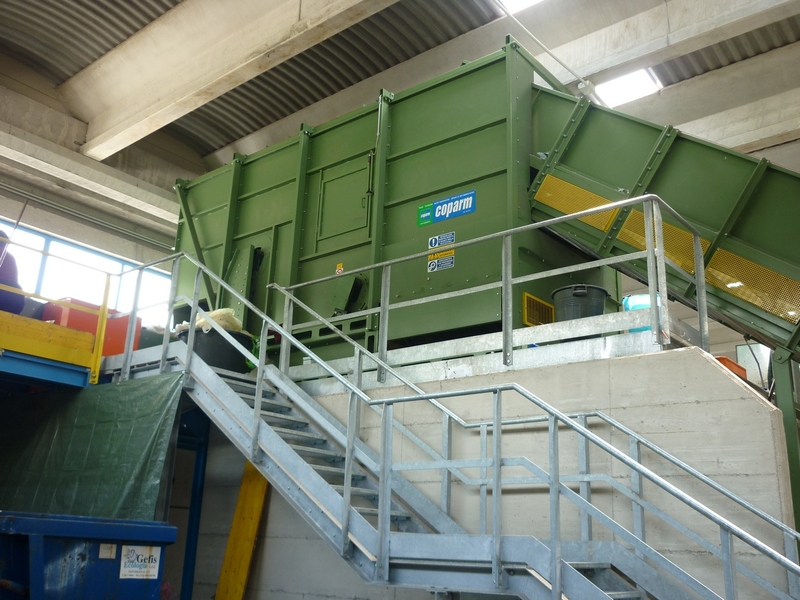 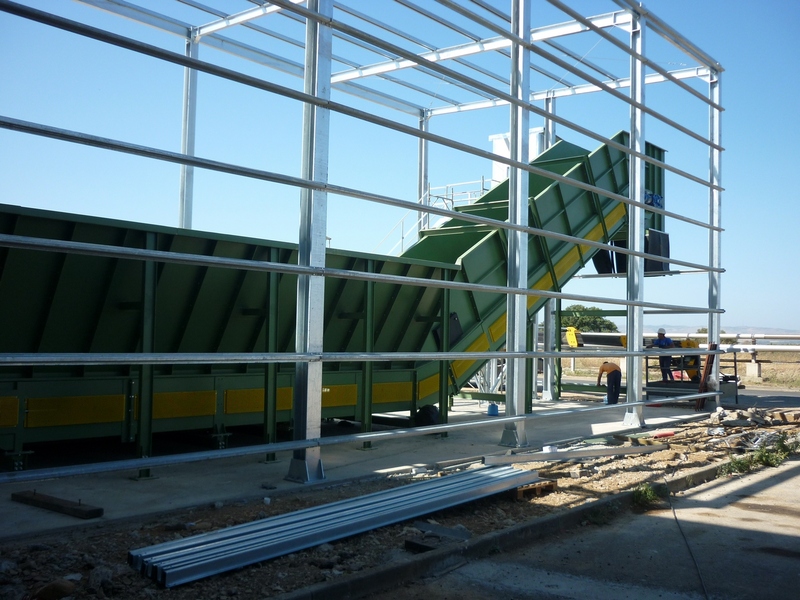 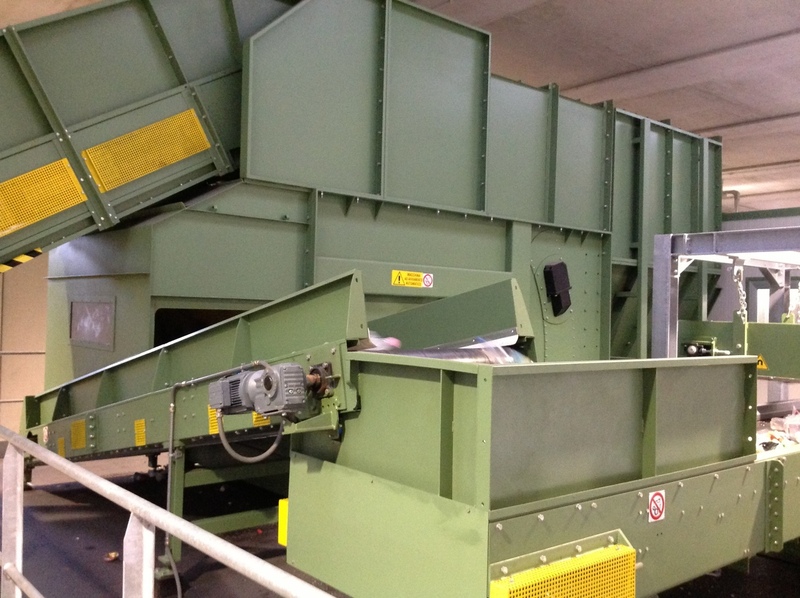 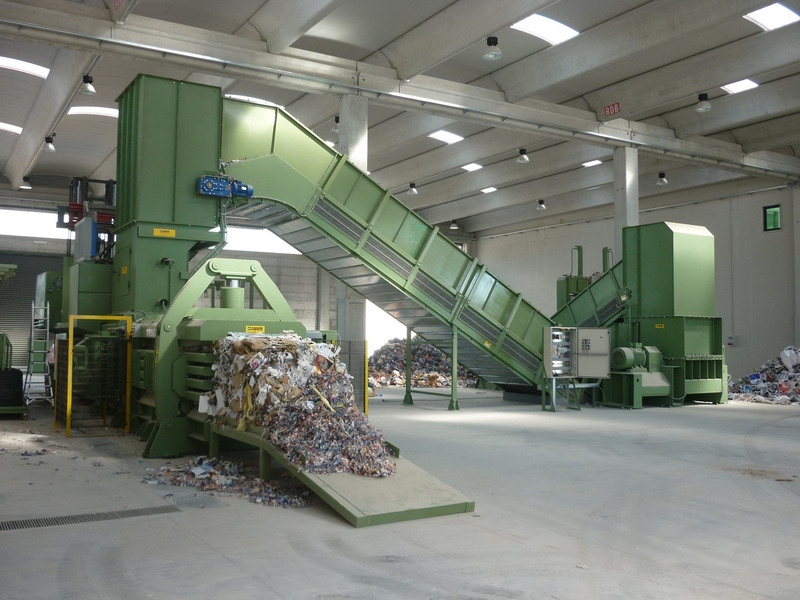 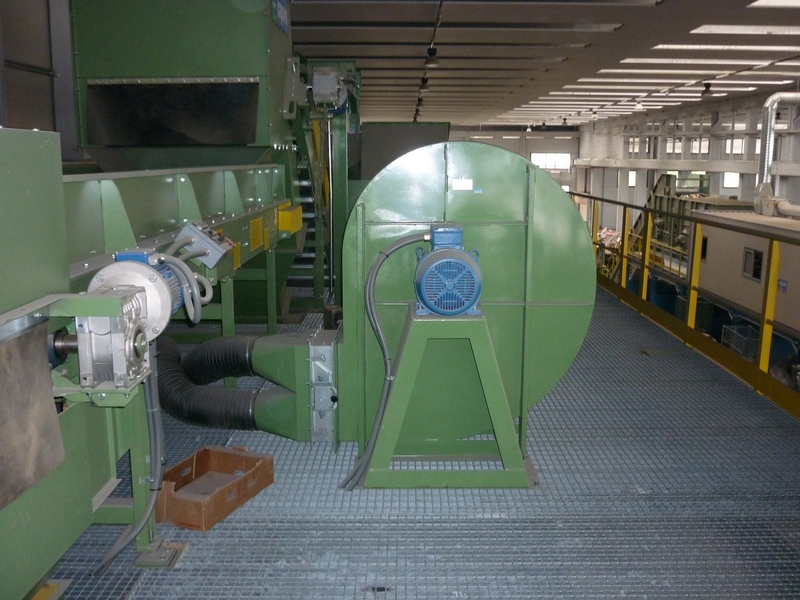 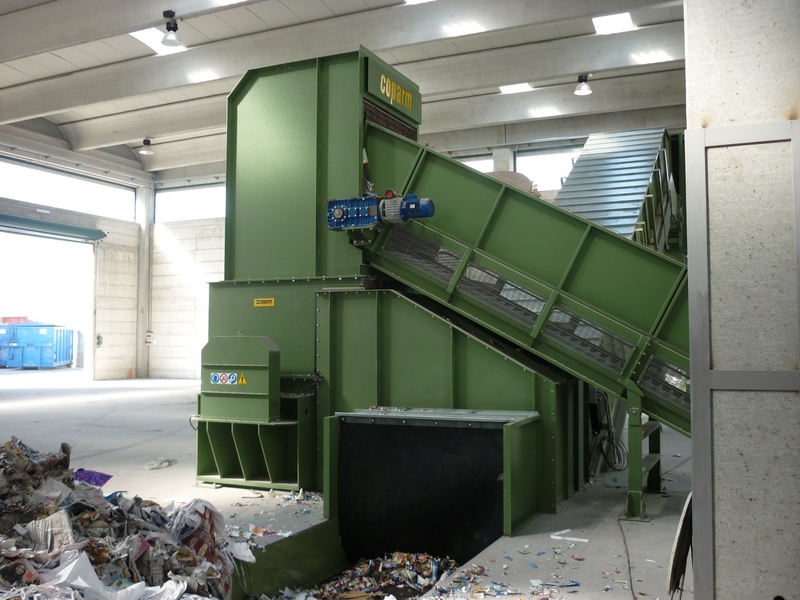 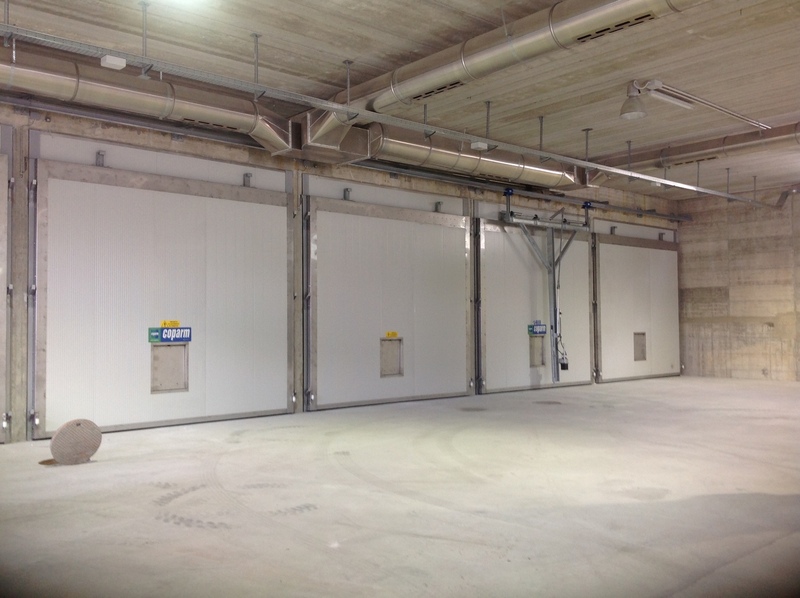 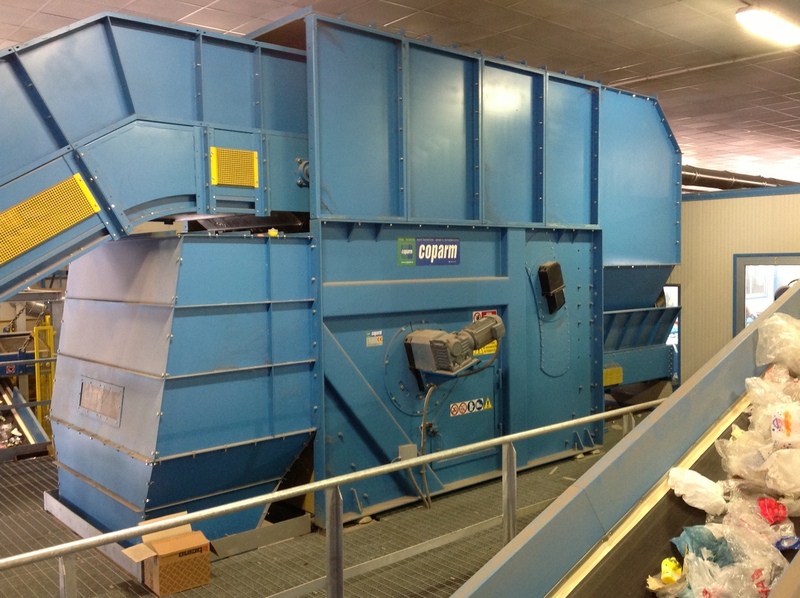 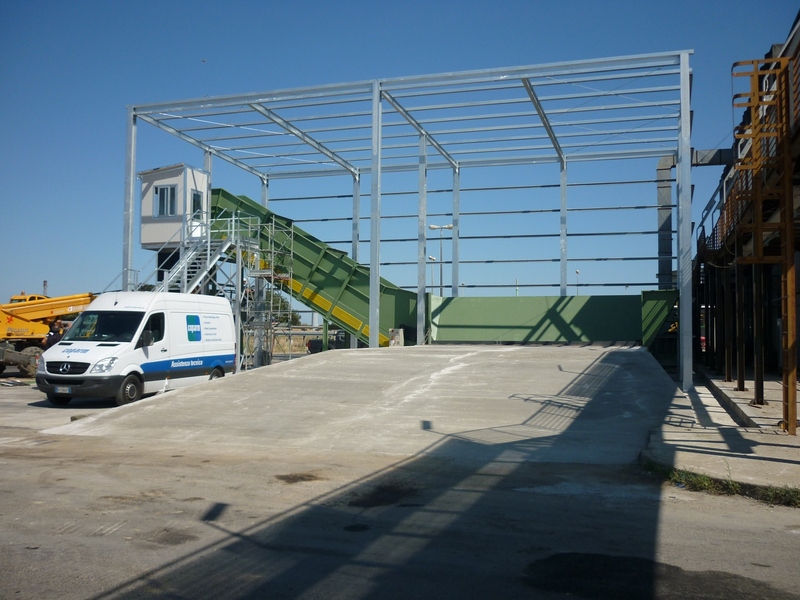 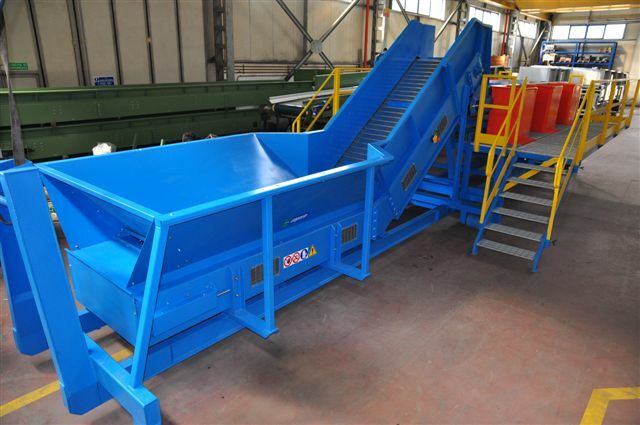 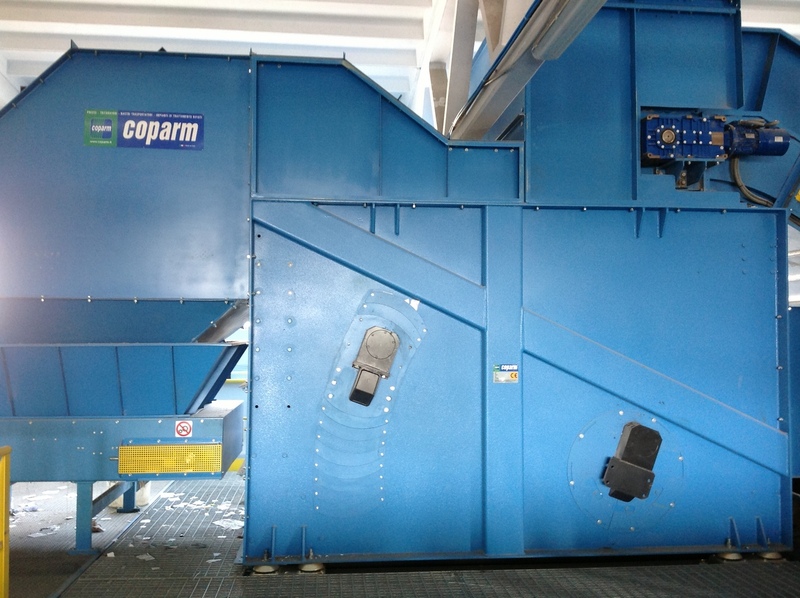 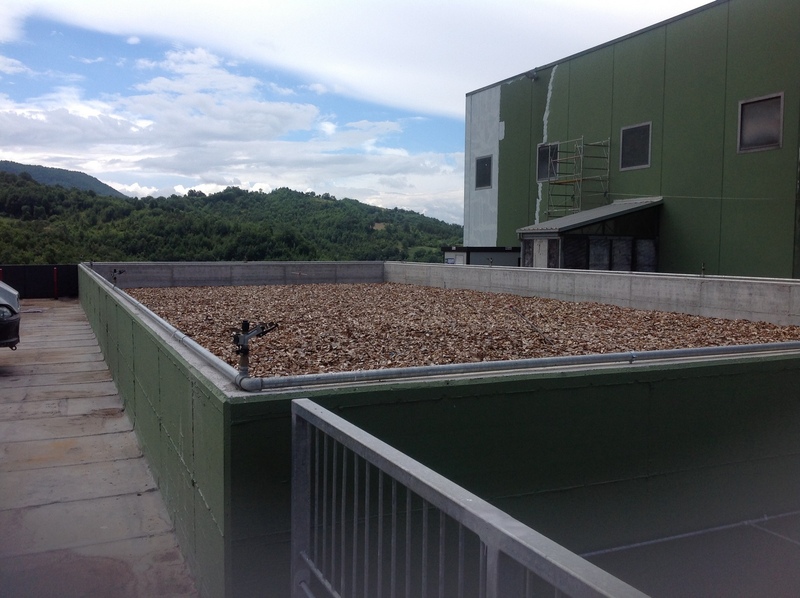 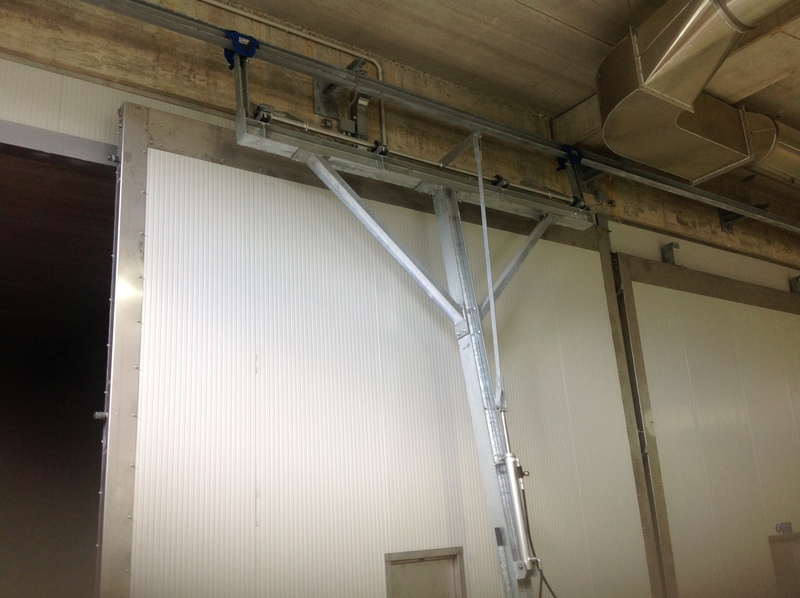 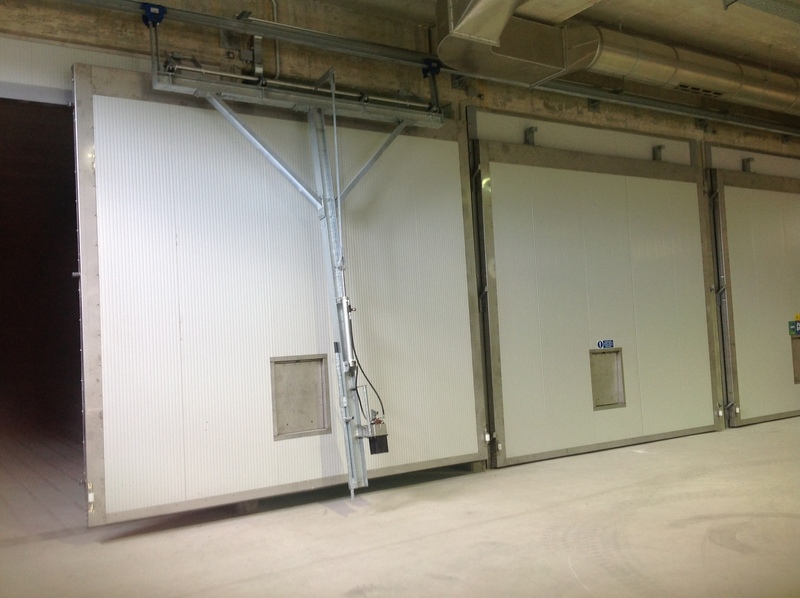 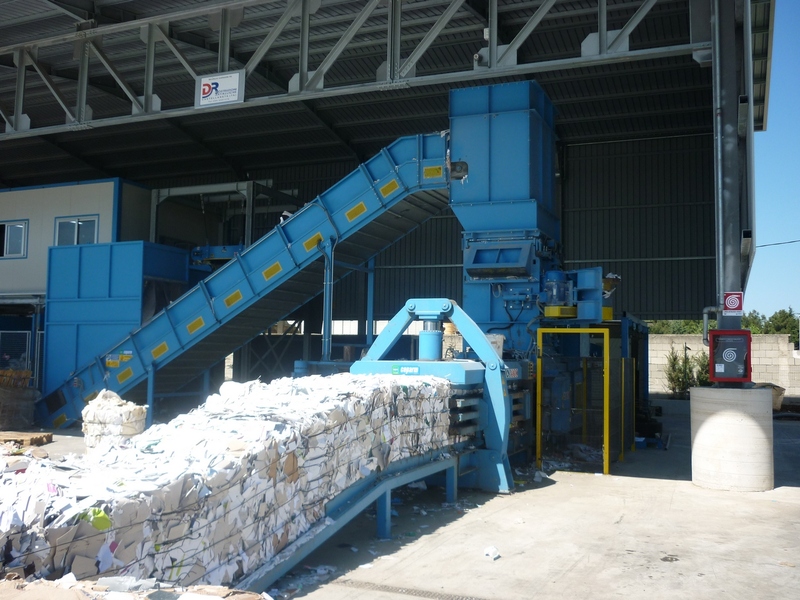 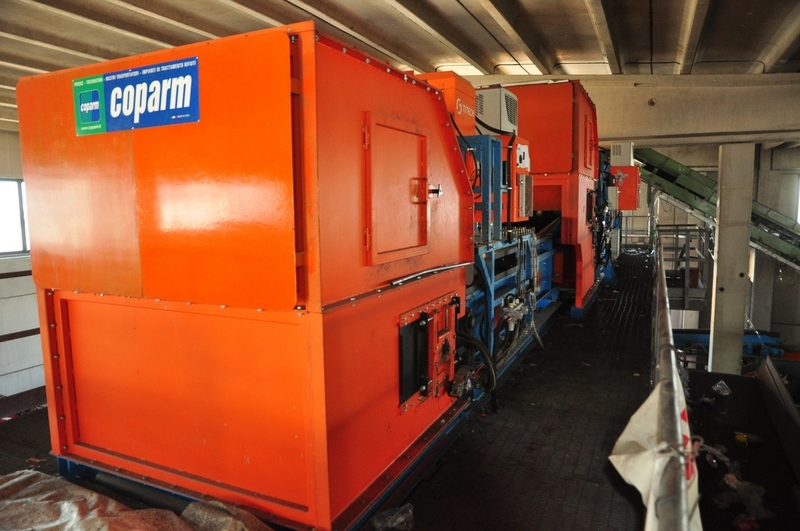 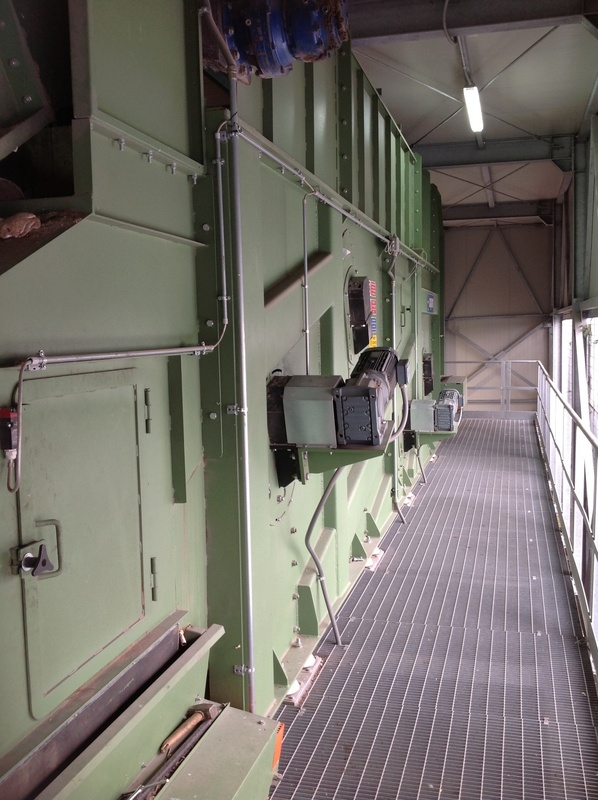 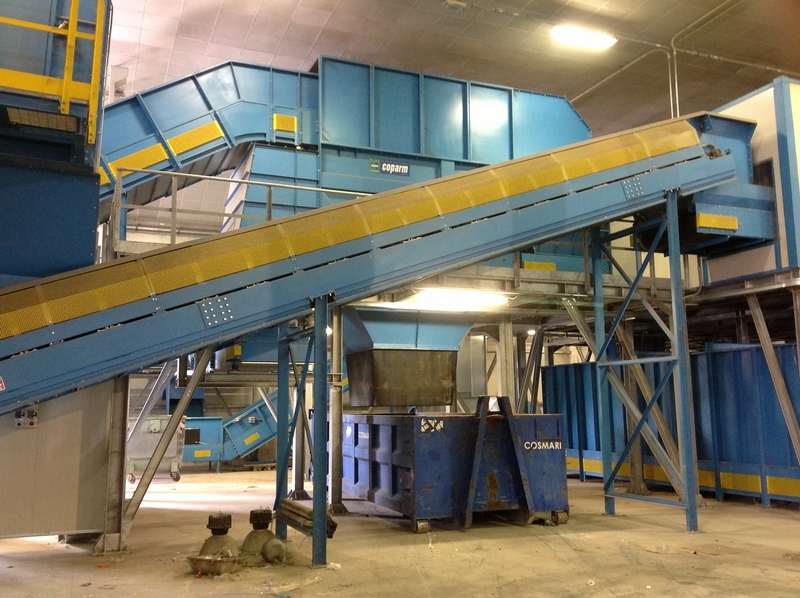 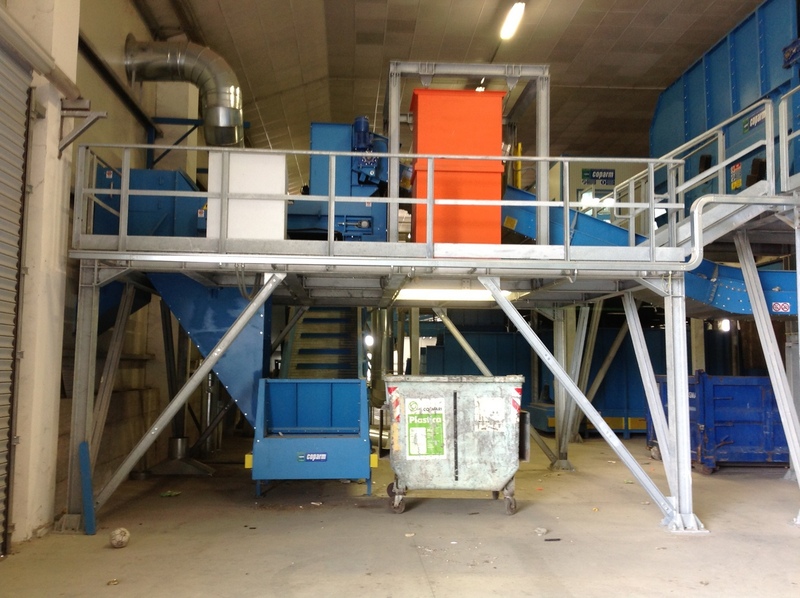 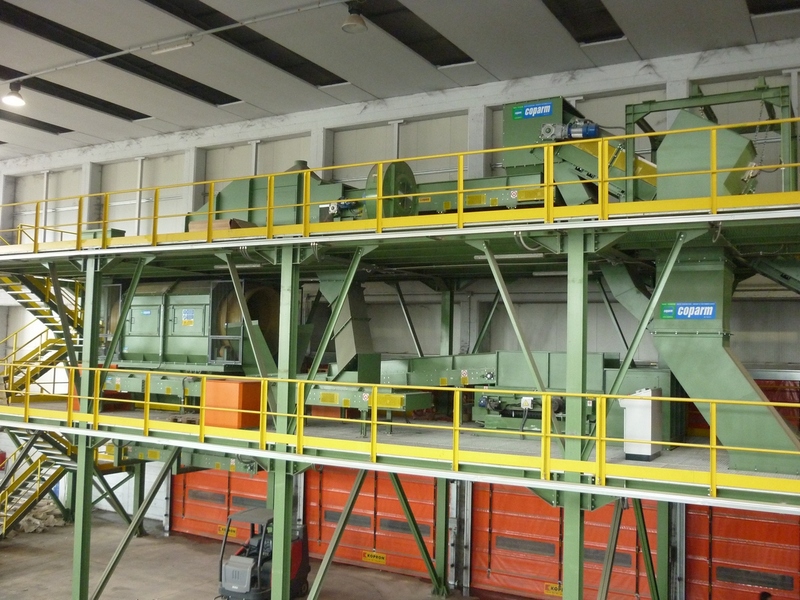 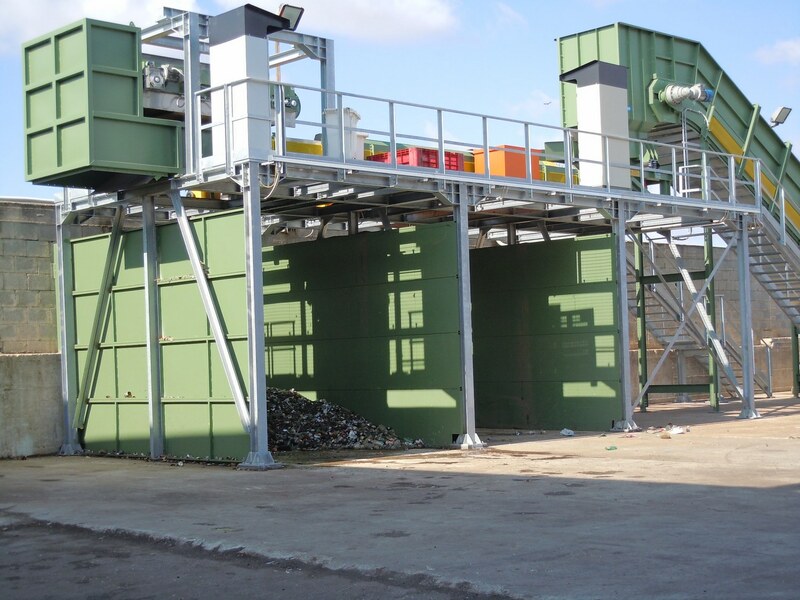 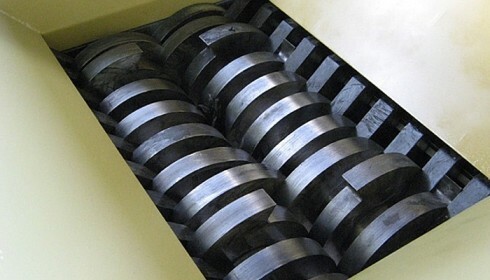 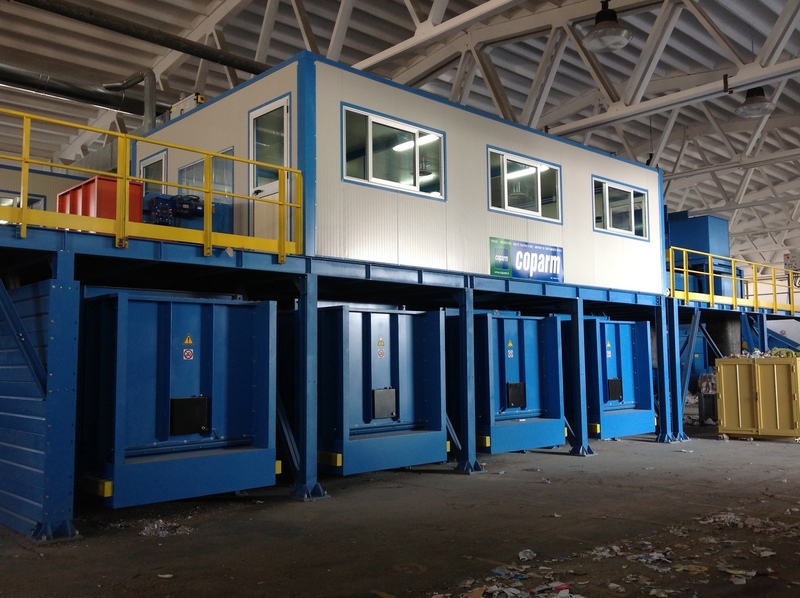 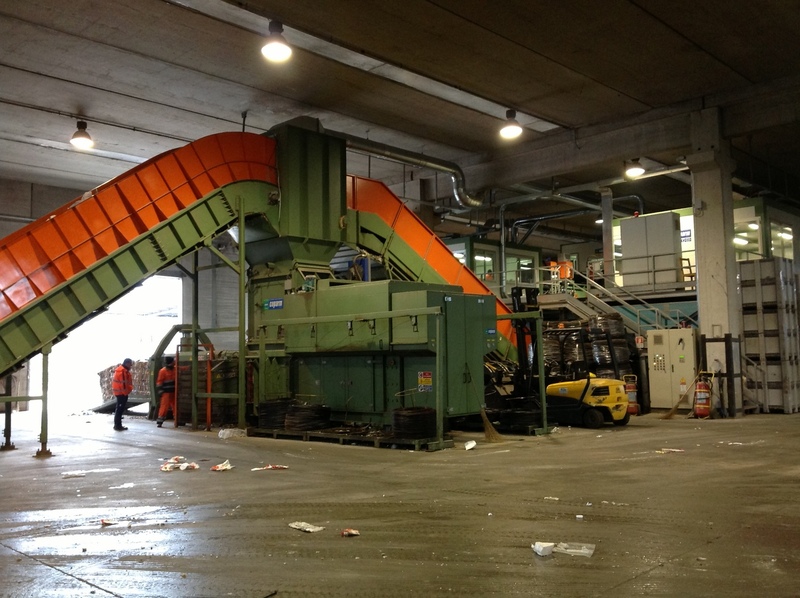 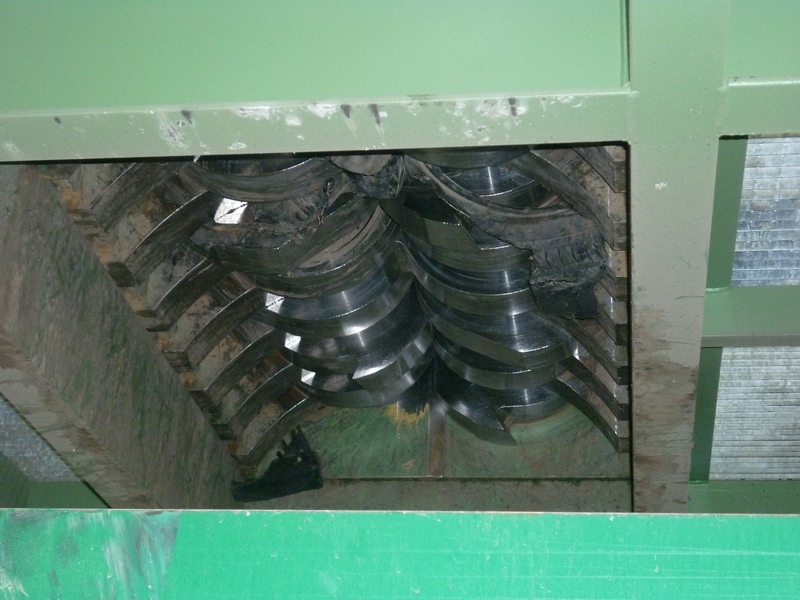 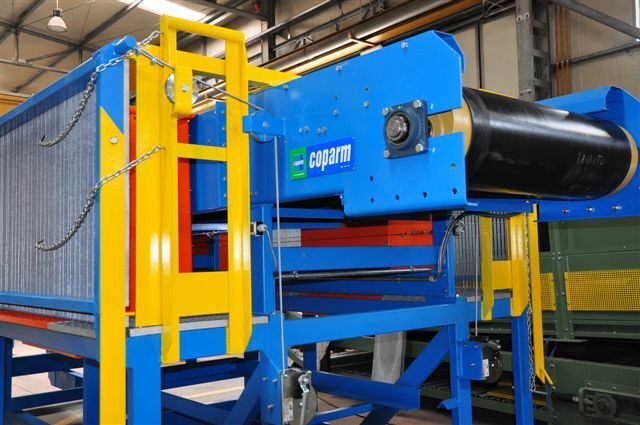 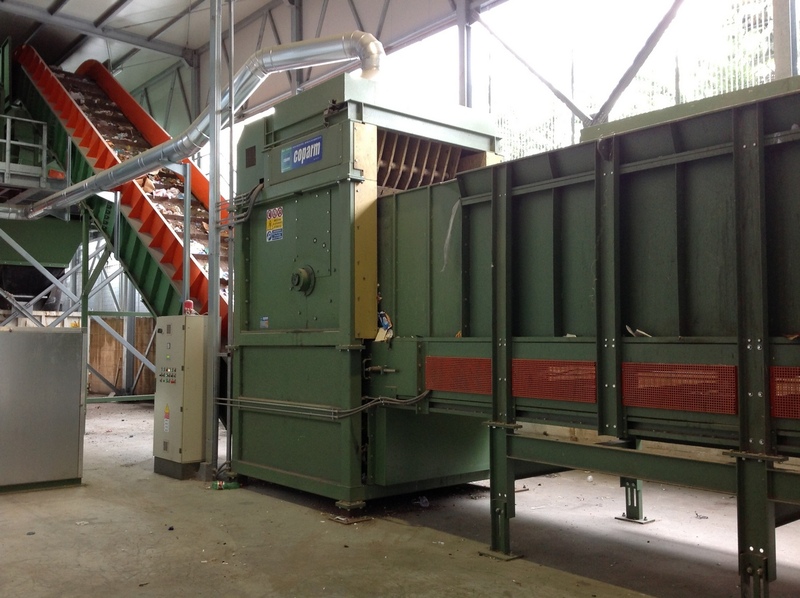 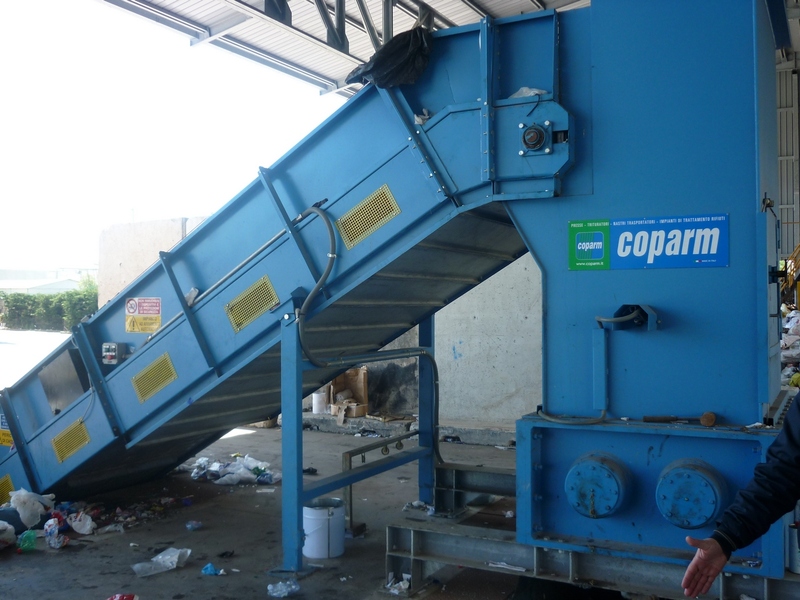 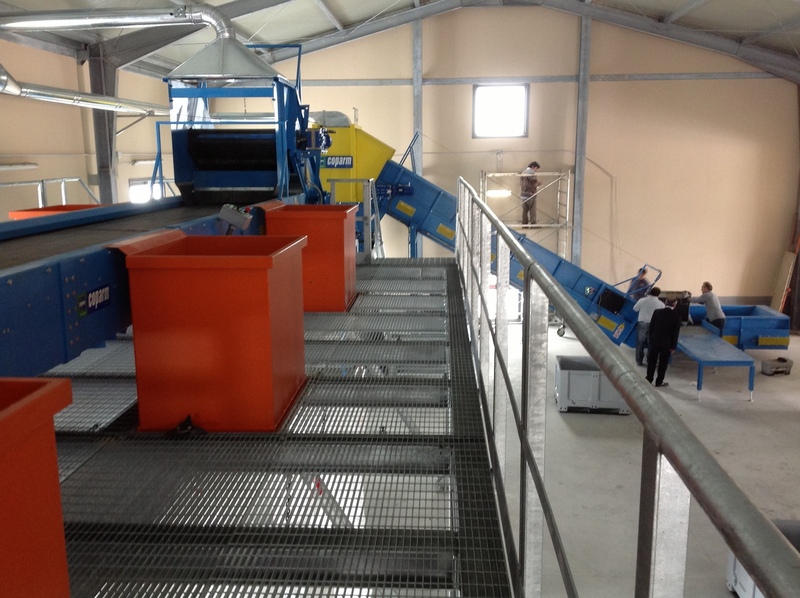 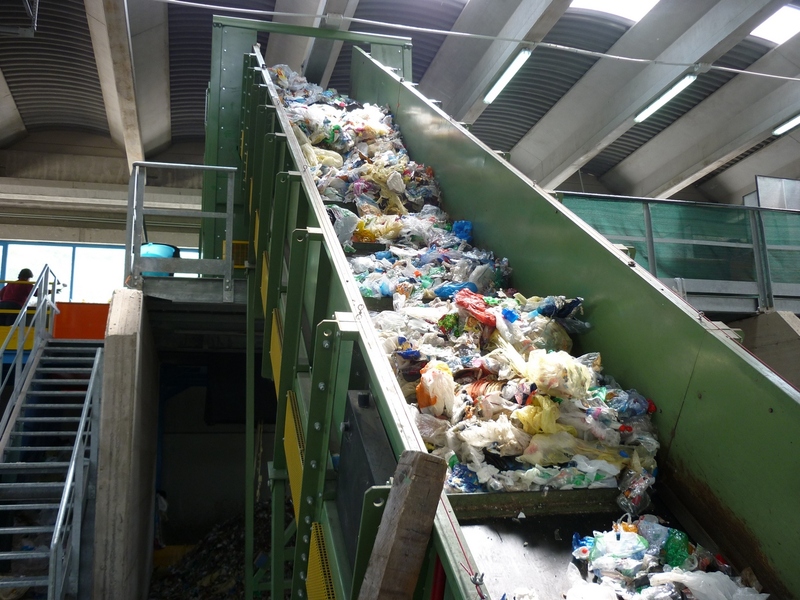 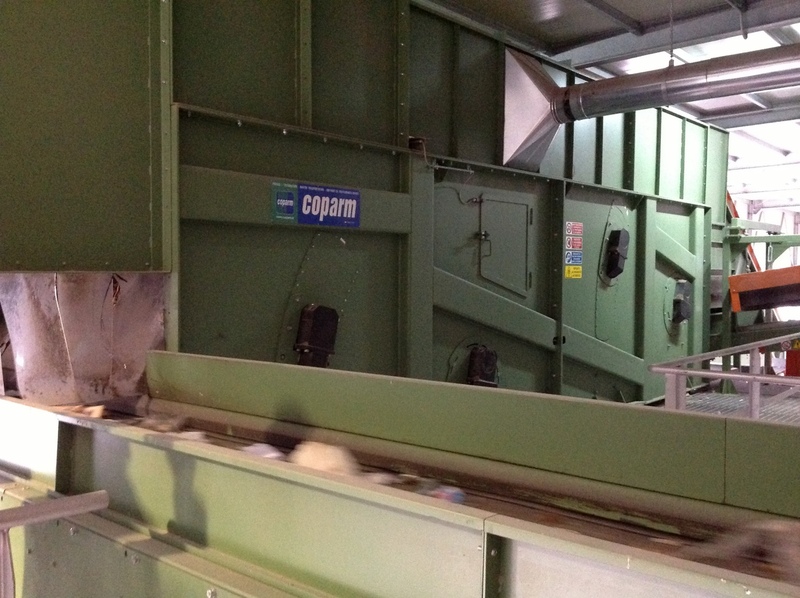 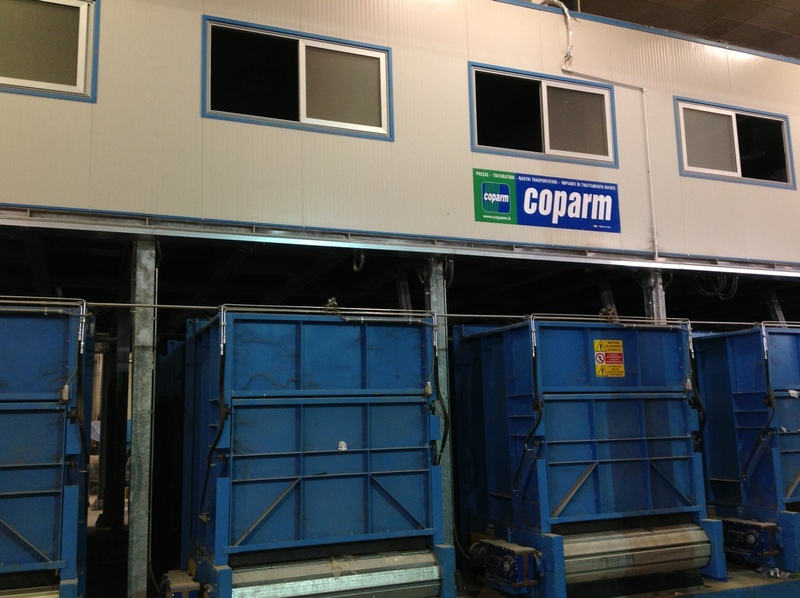 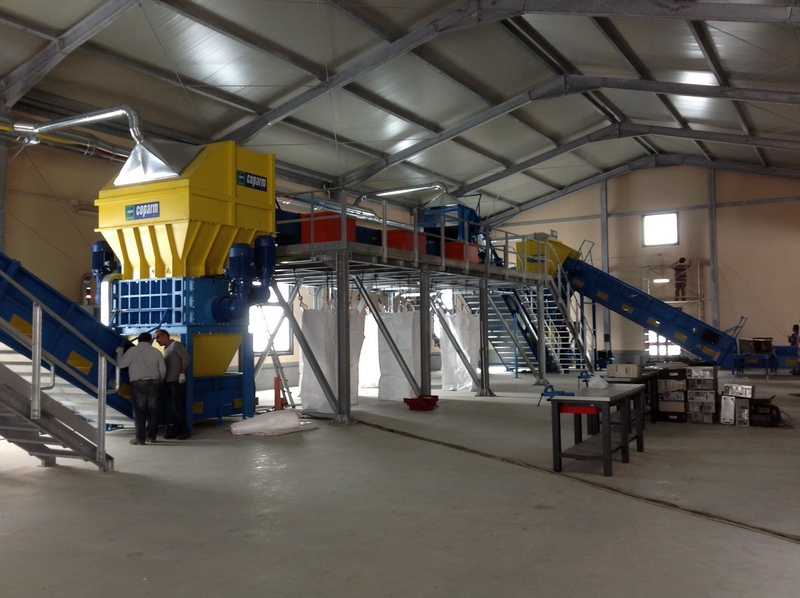 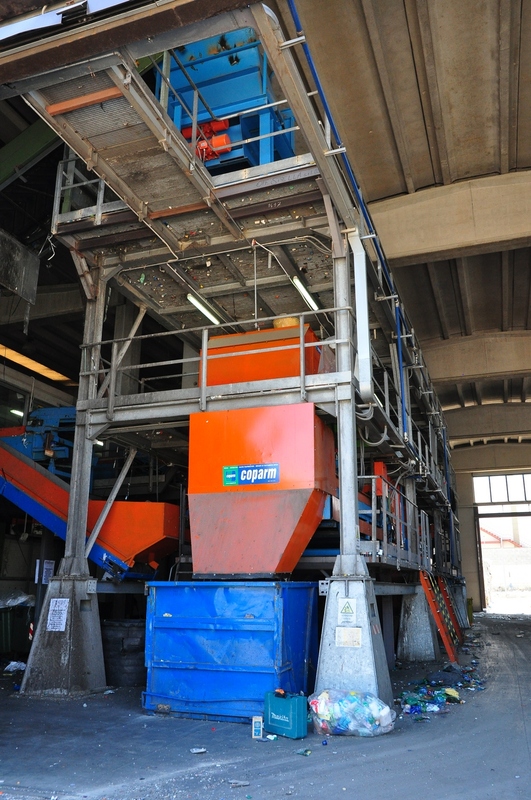 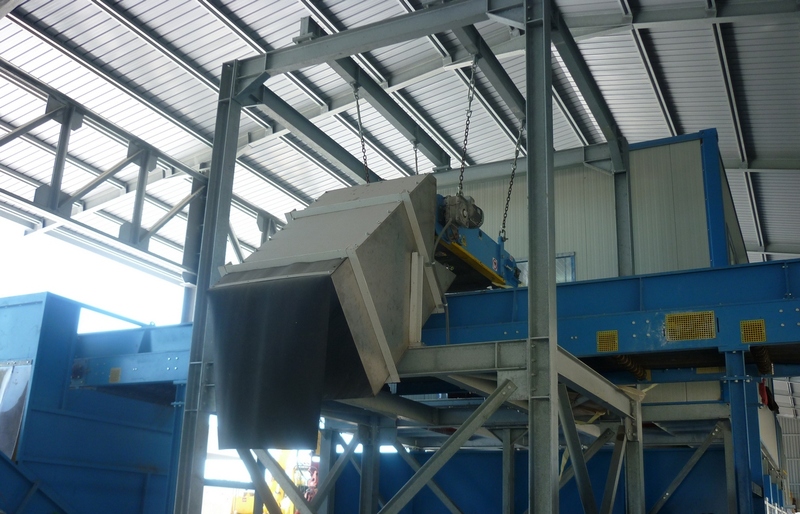 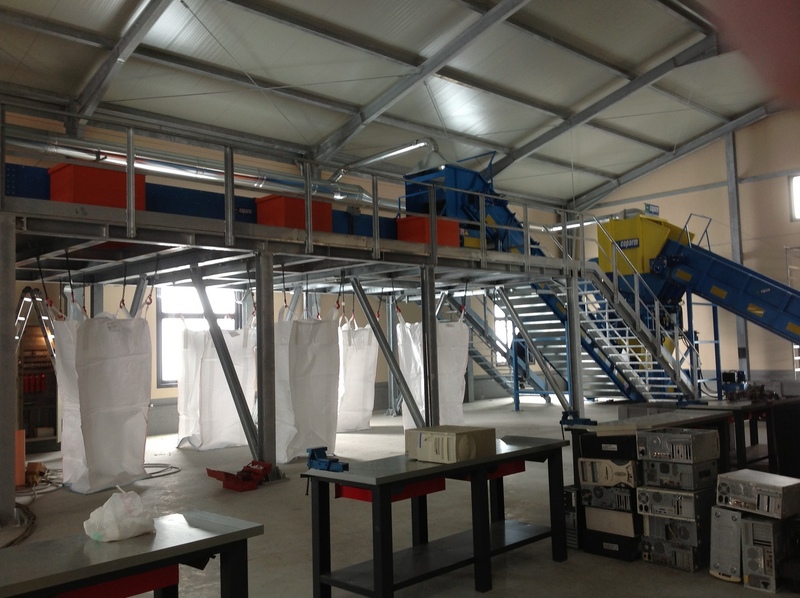 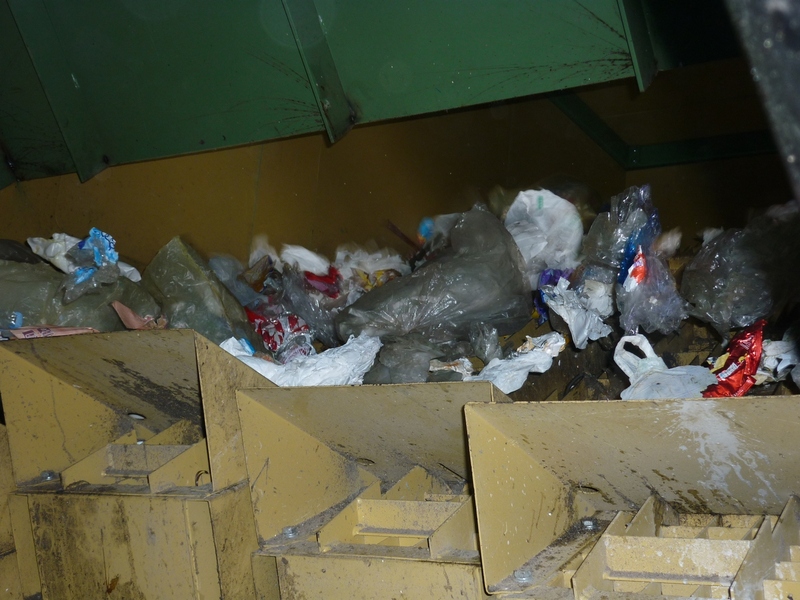 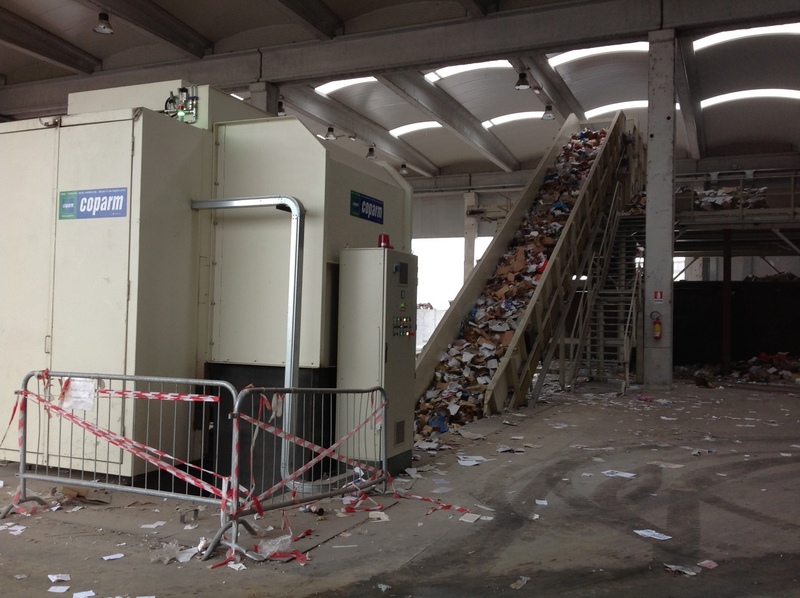 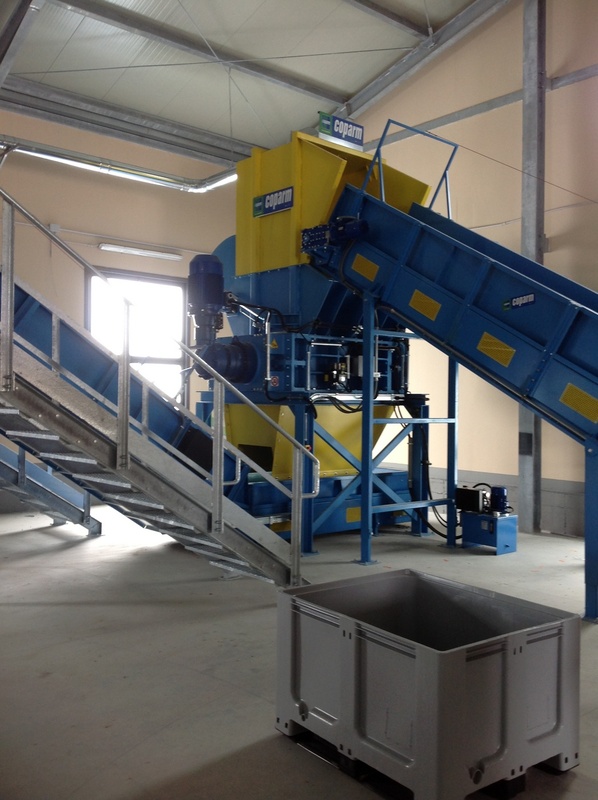 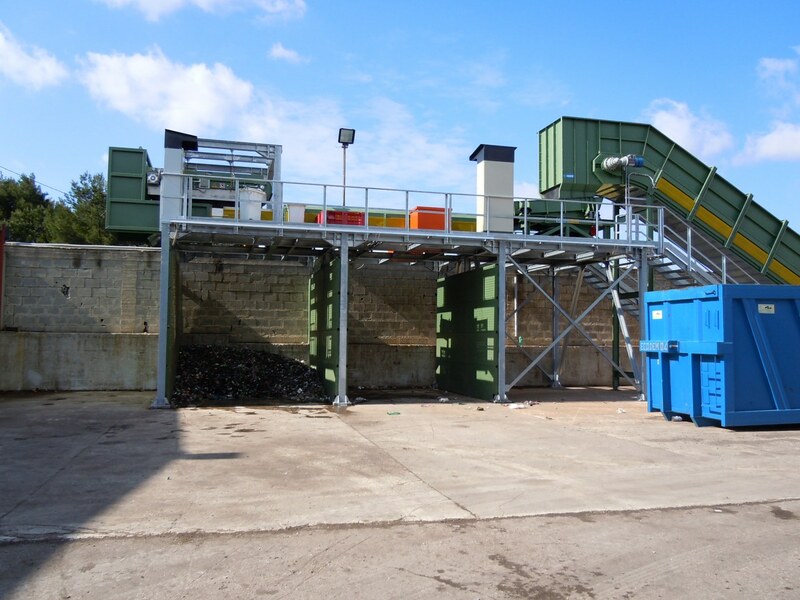 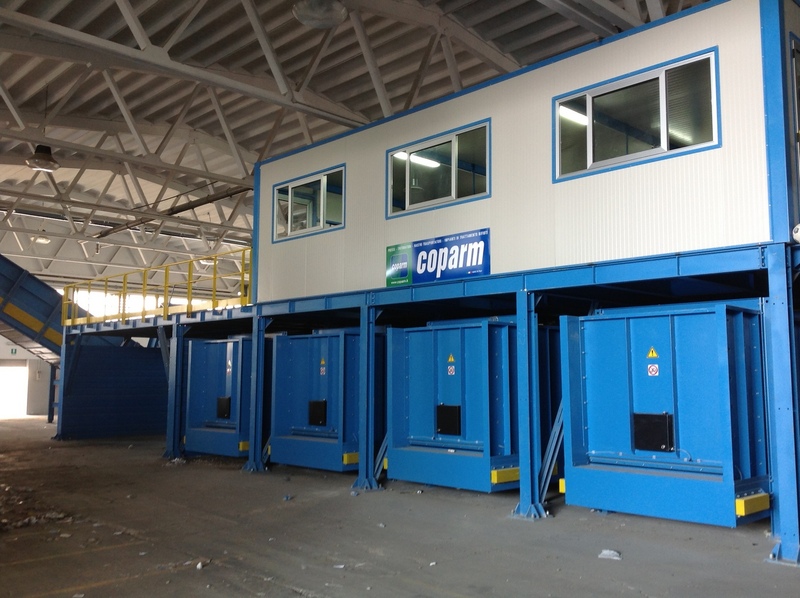 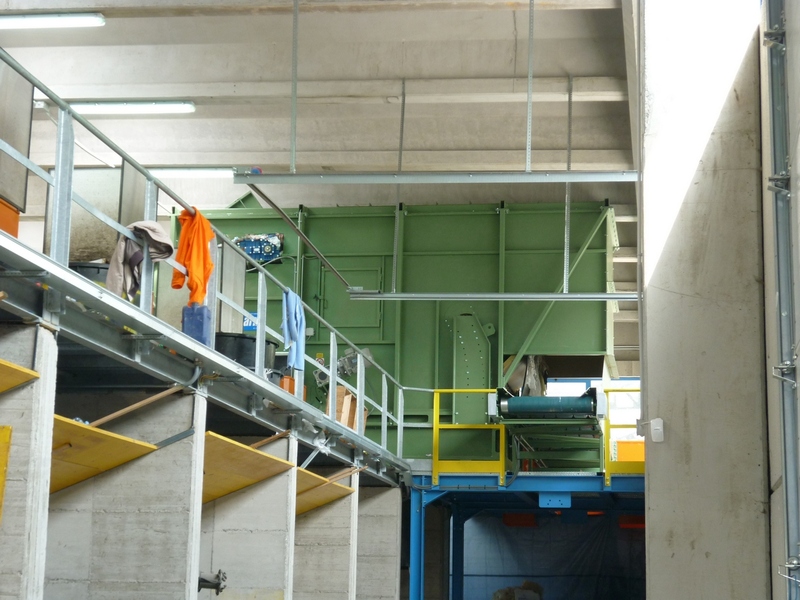 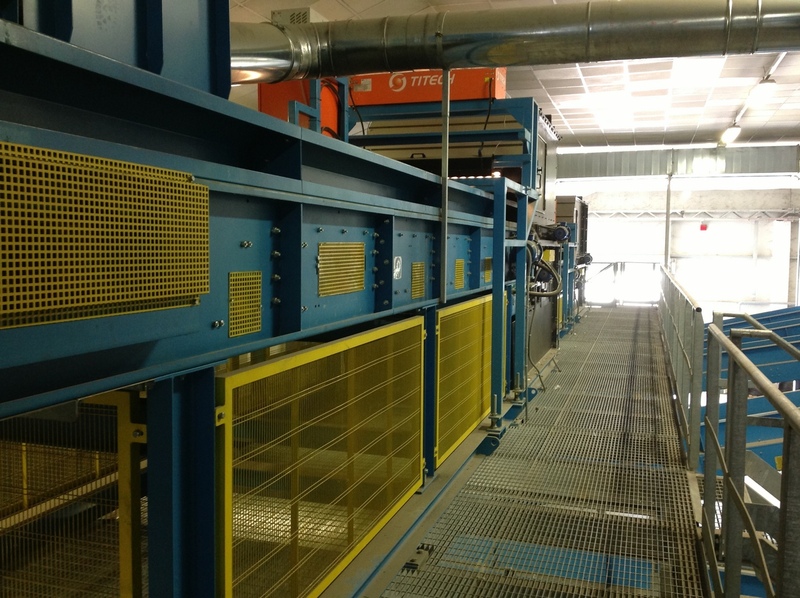 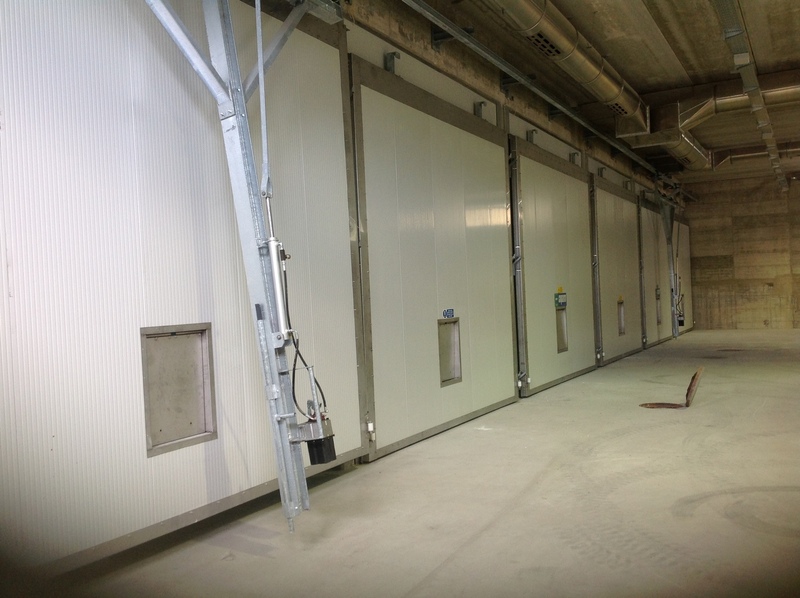 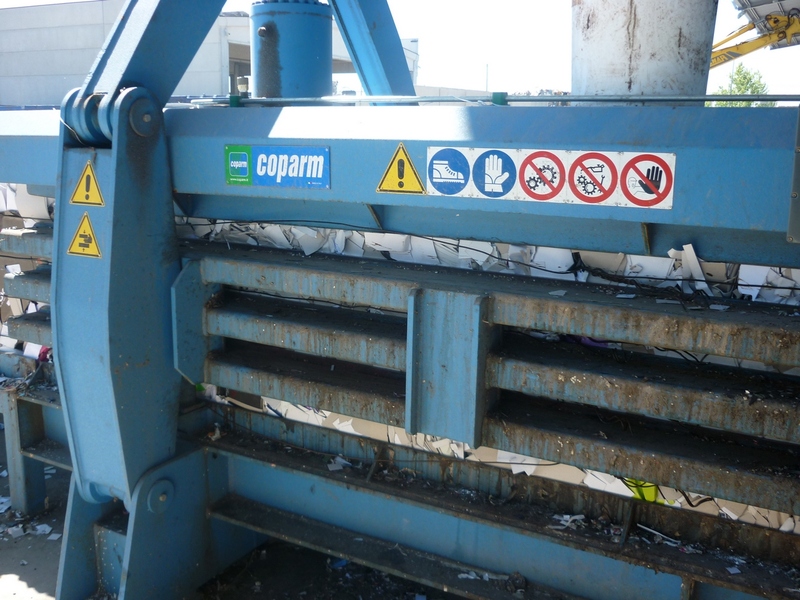 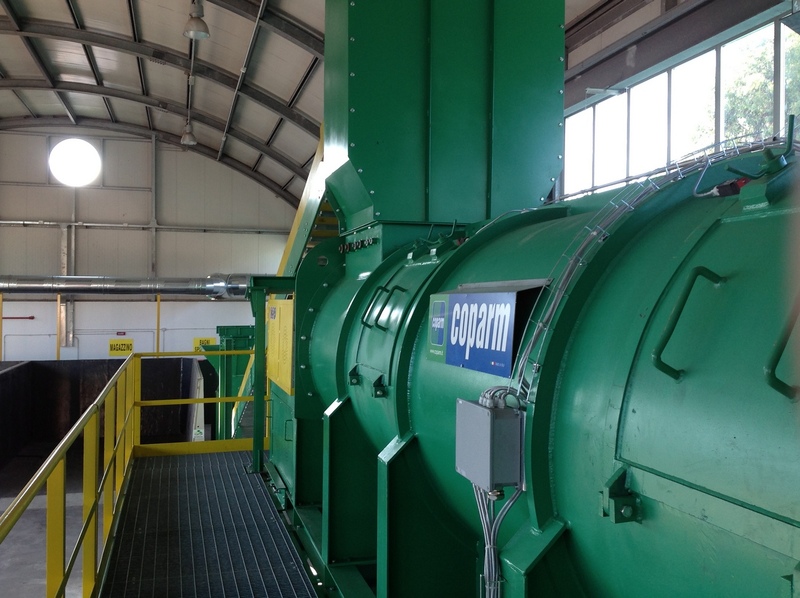 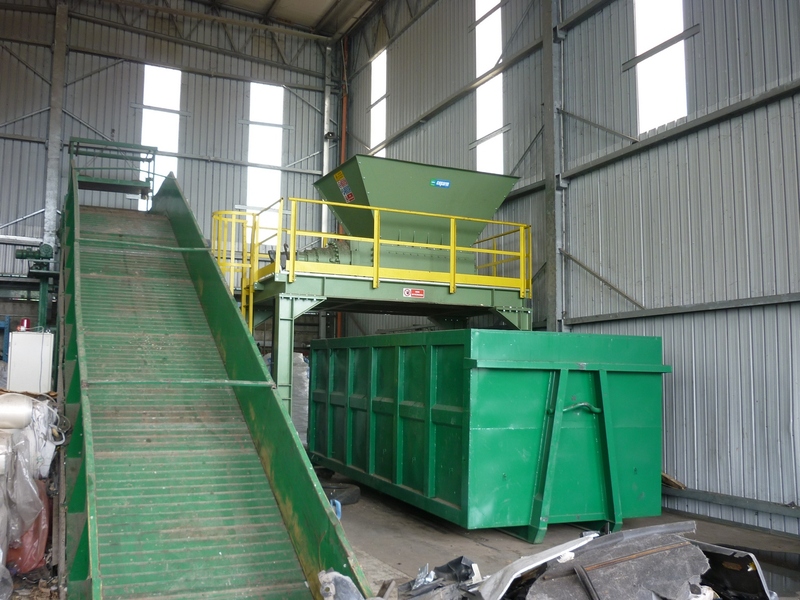 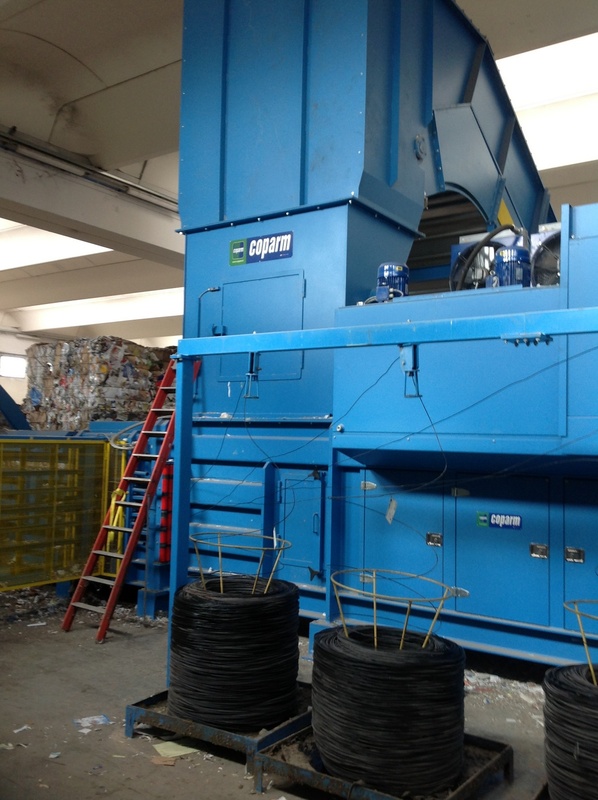 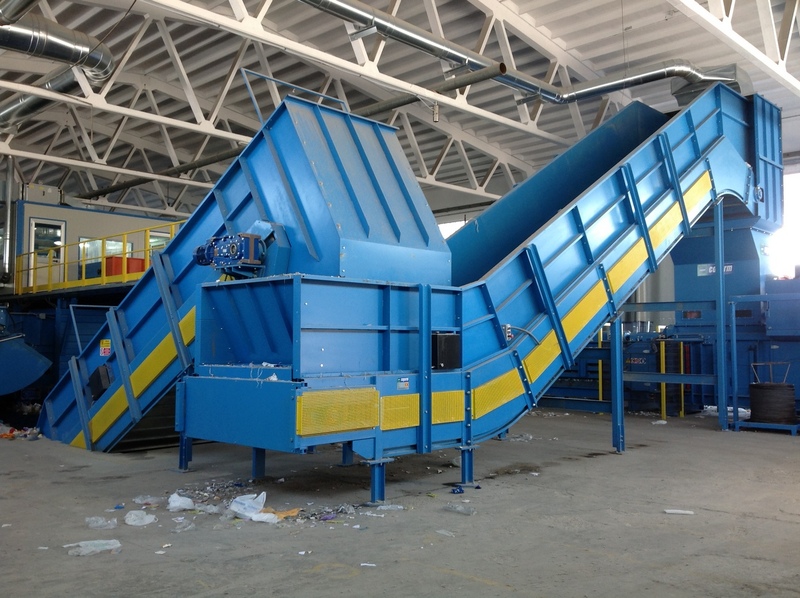 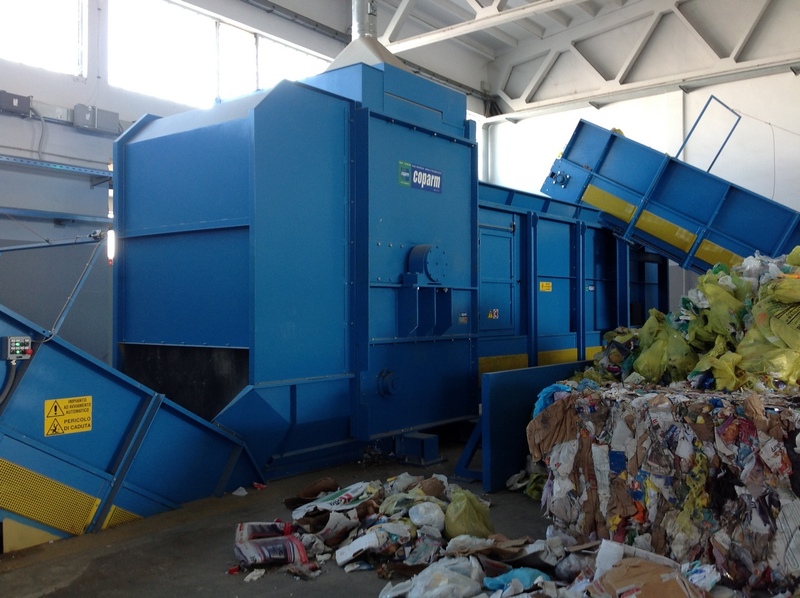 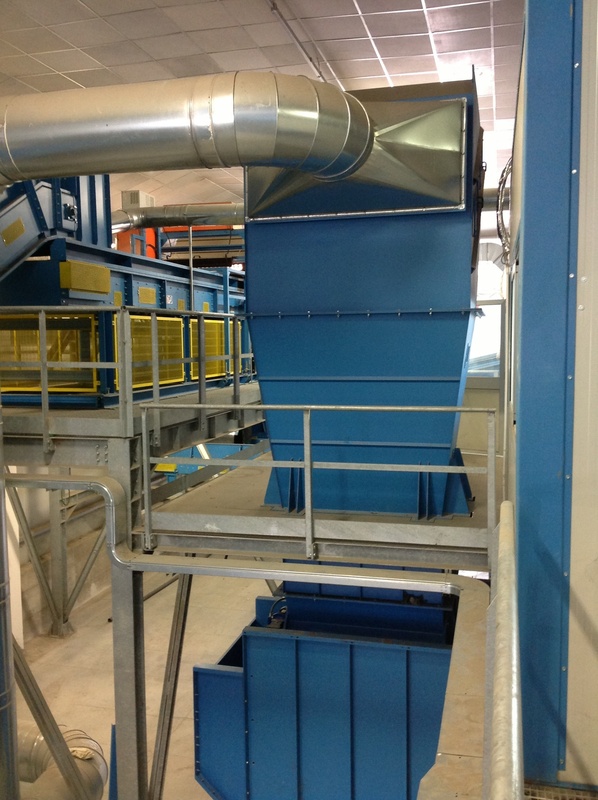 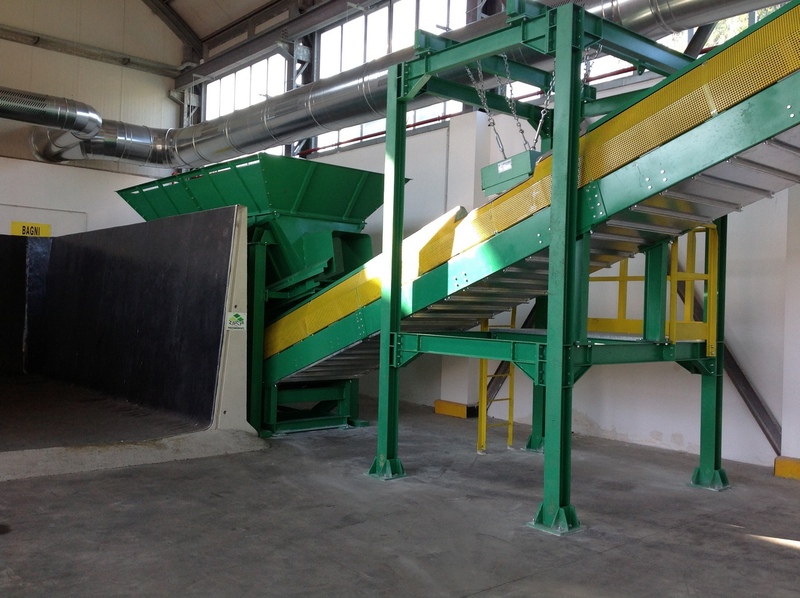 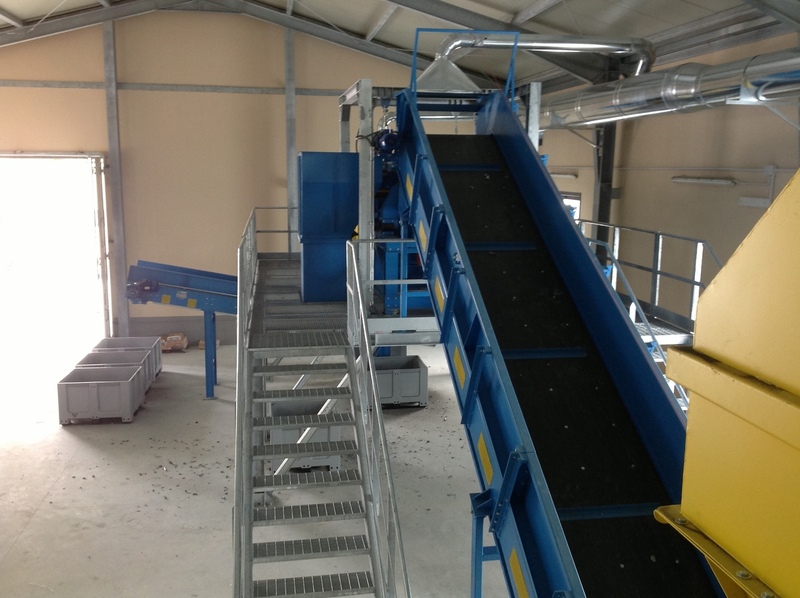 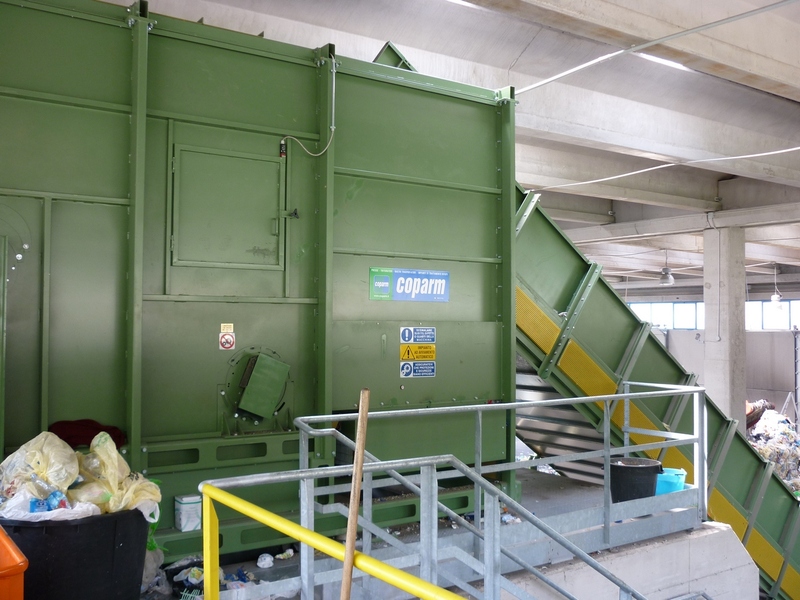 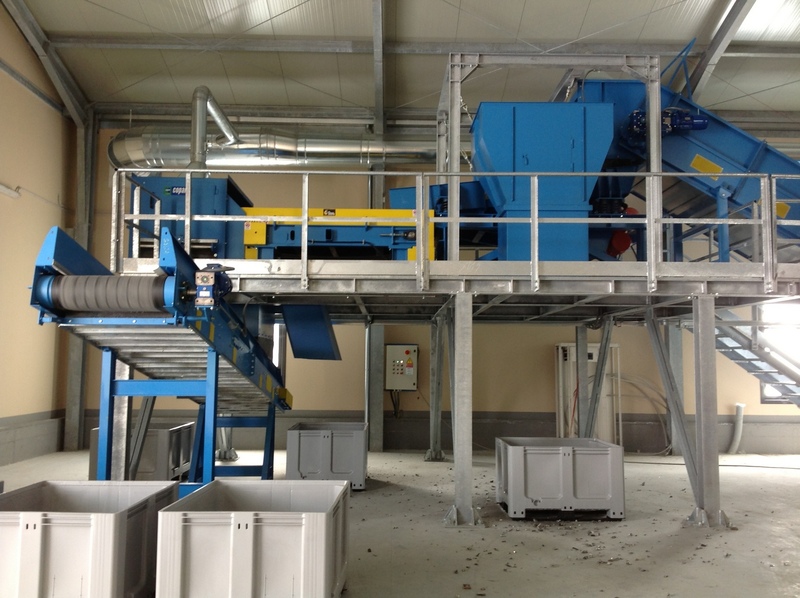 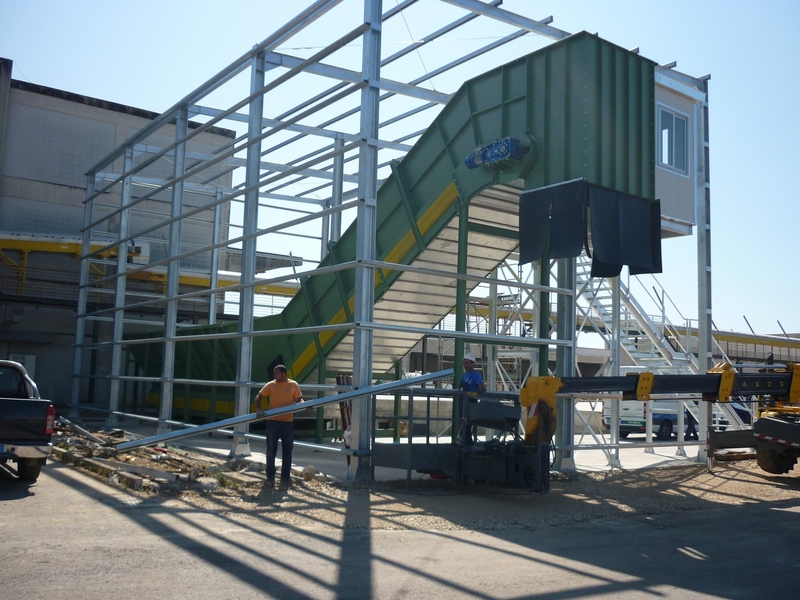 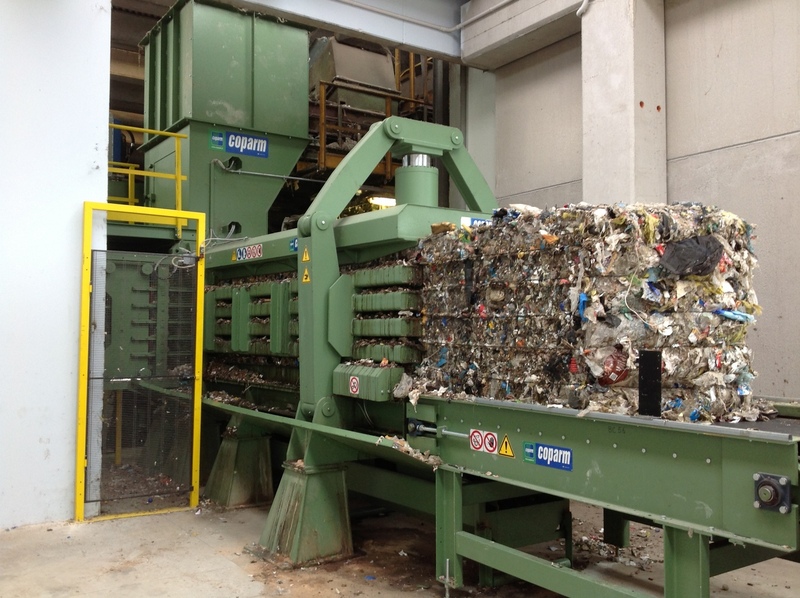 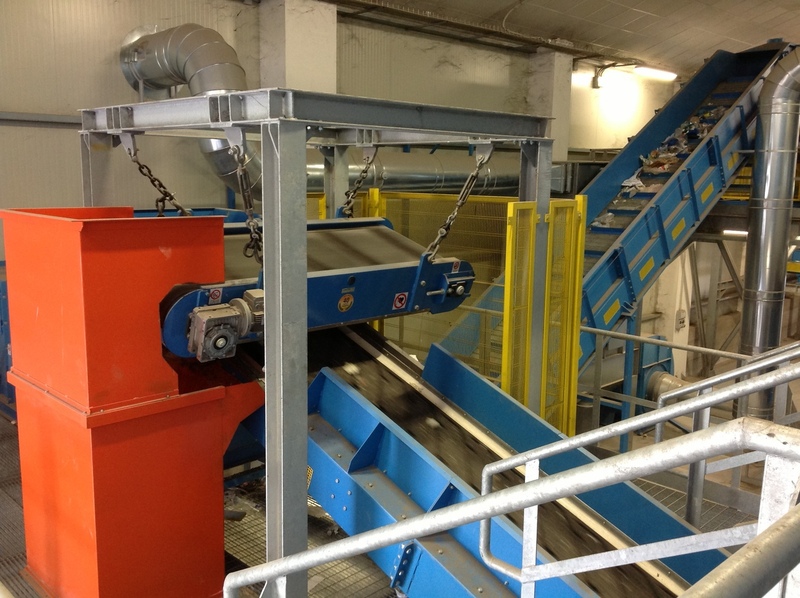 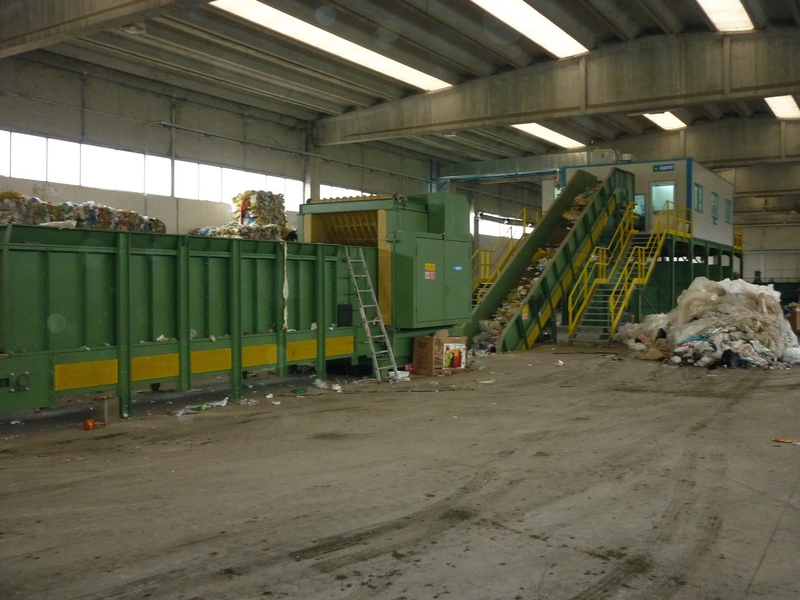 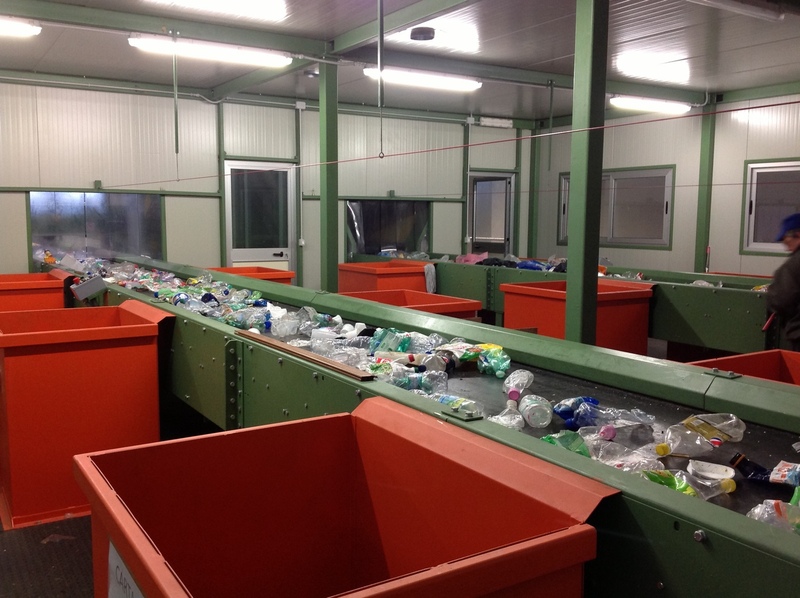 Coparm shredders for waste are perfect parallel to shearing machines for volume reduction, hence qualifying the material as shovelable, but are also applicable upstream of the hammer mills, facilitating the work in terms of safety, wear and electricity consumption.